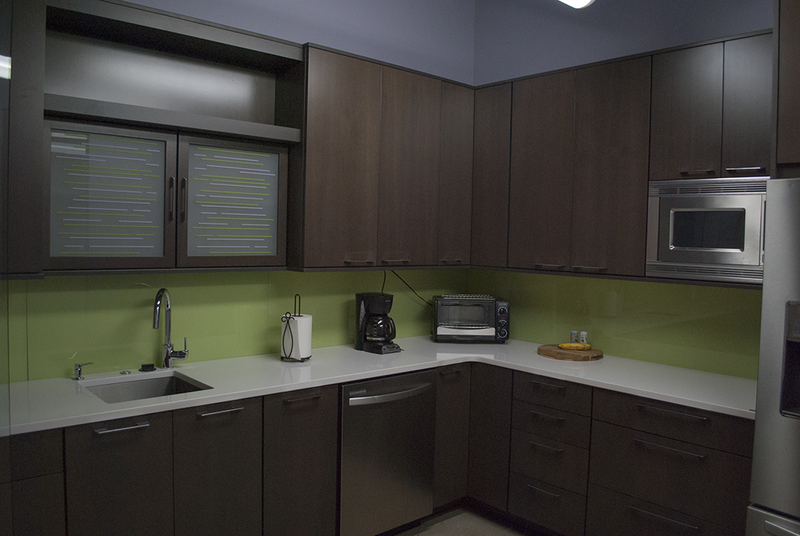 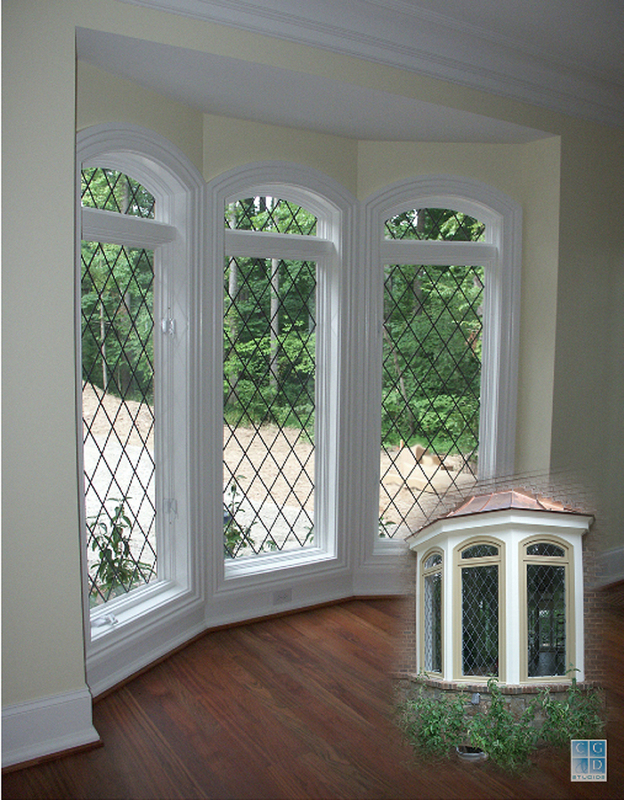 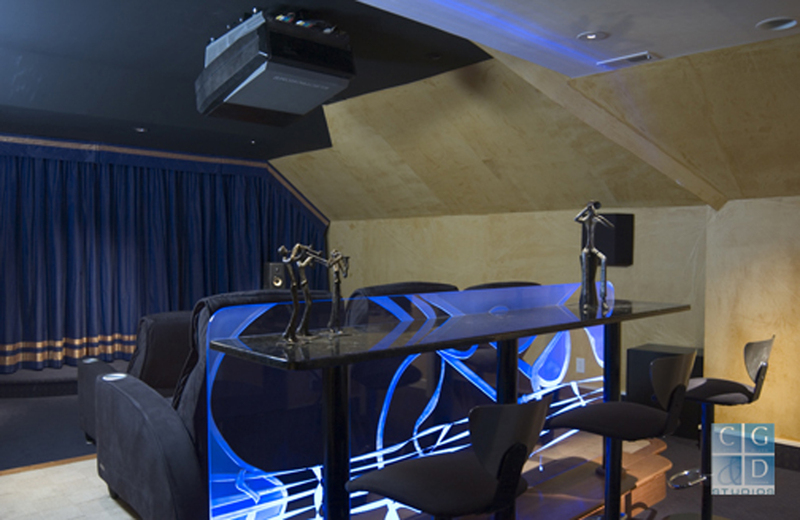 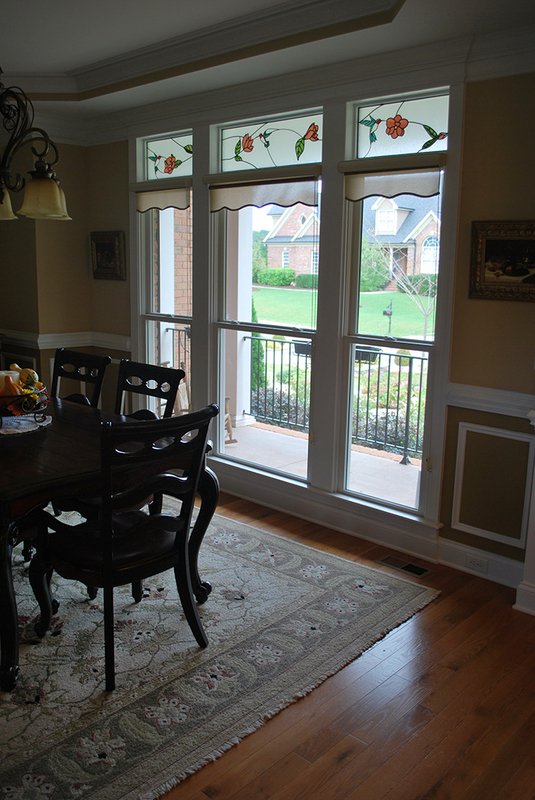 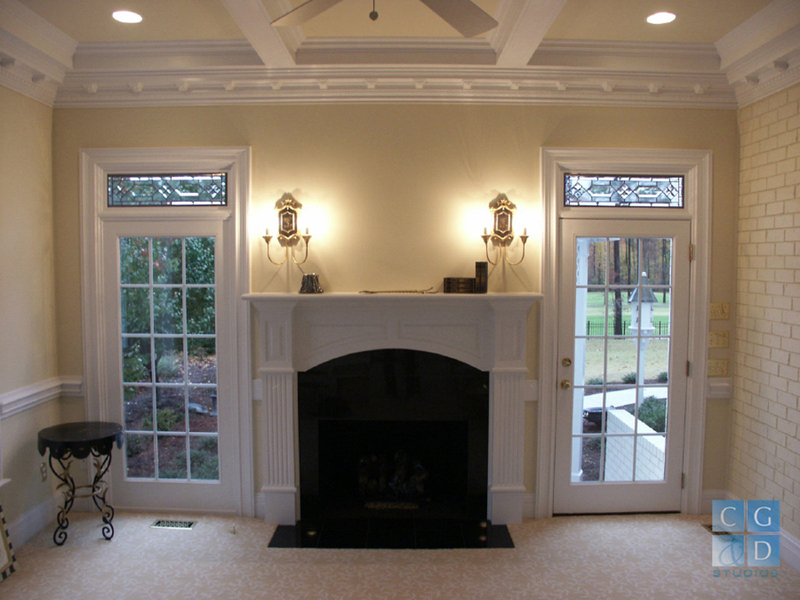 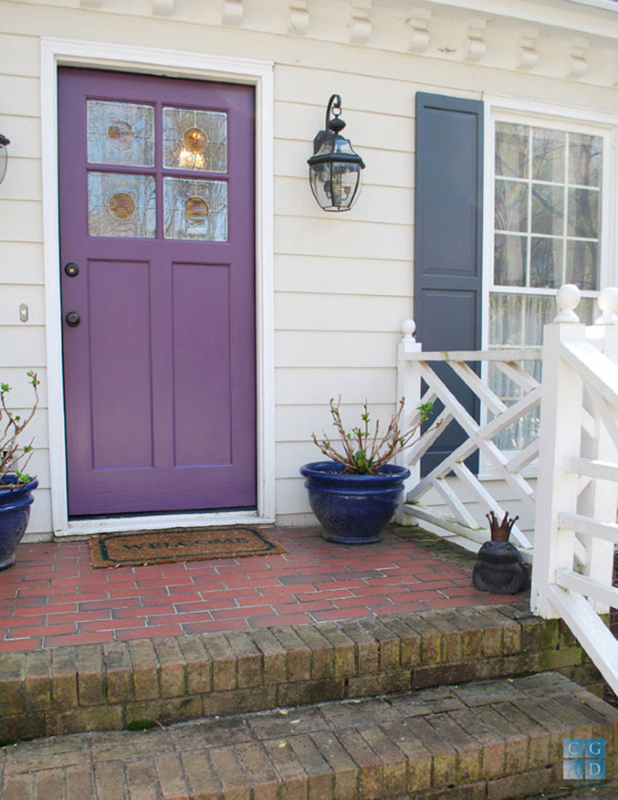 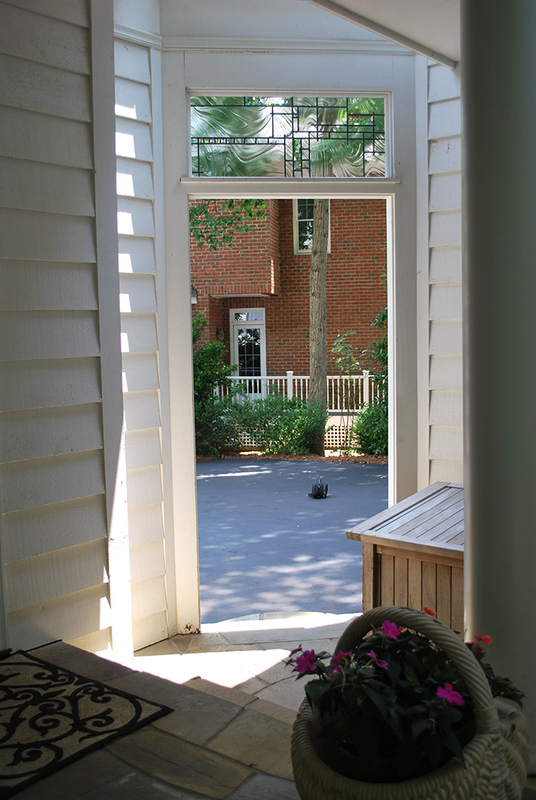 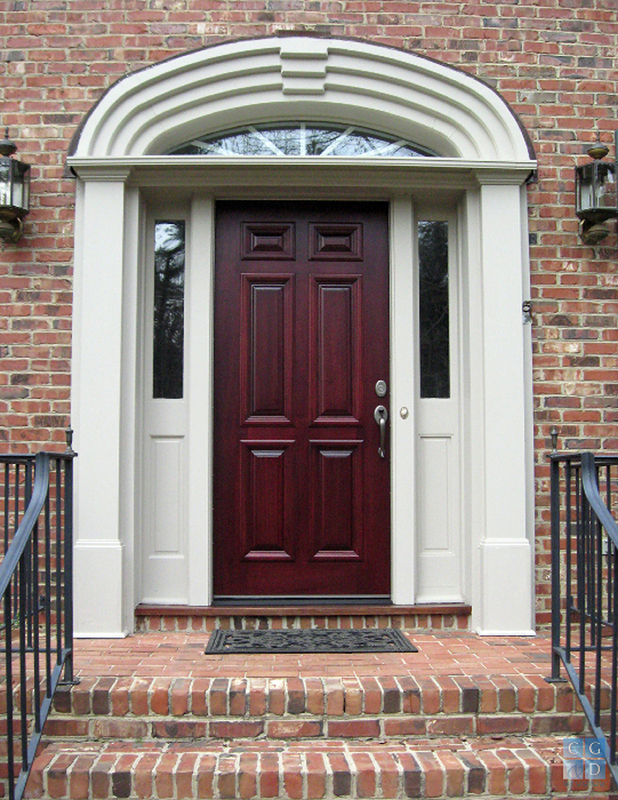 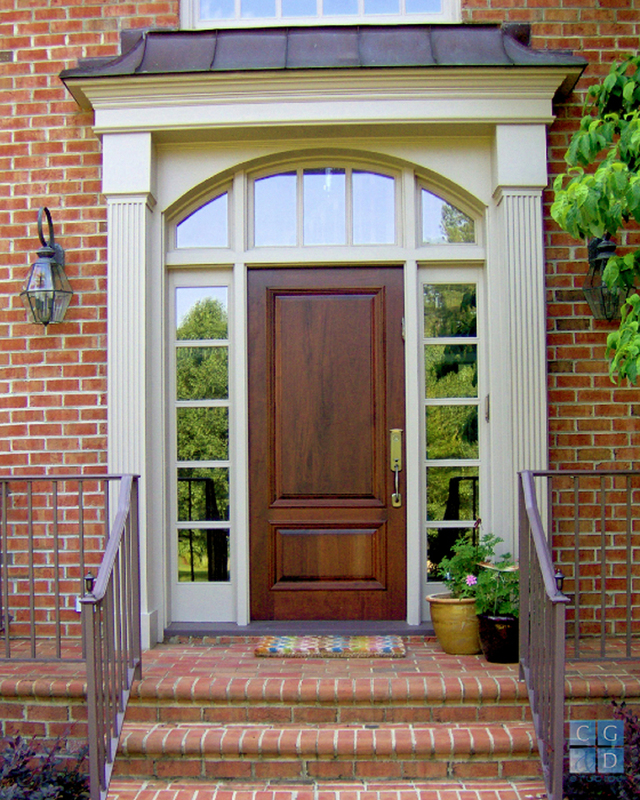 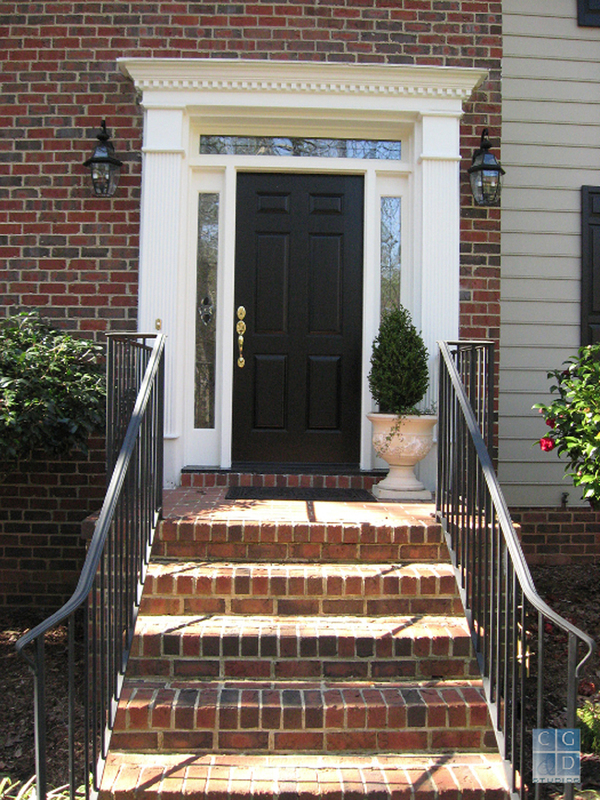 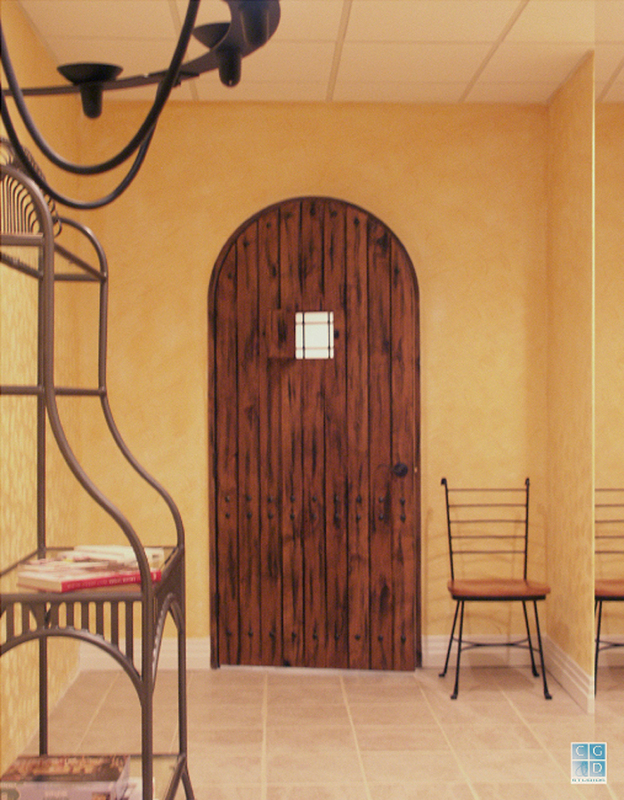 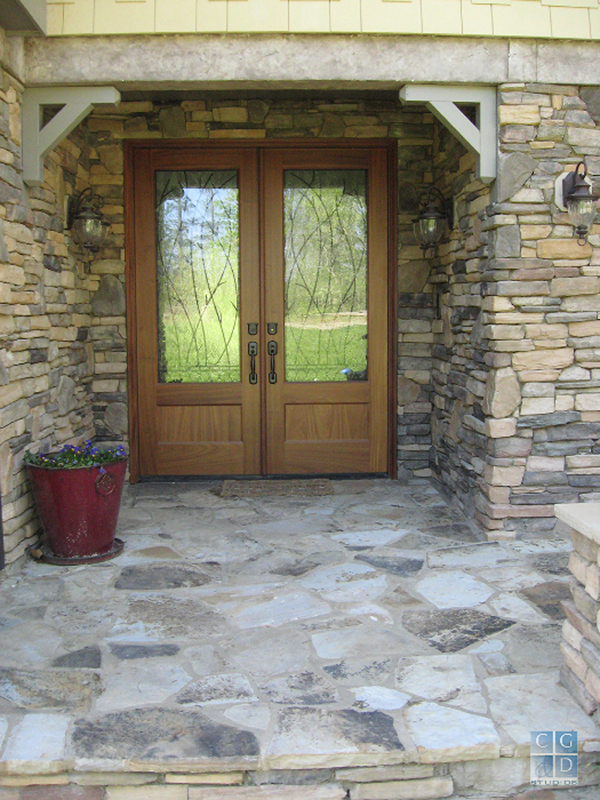 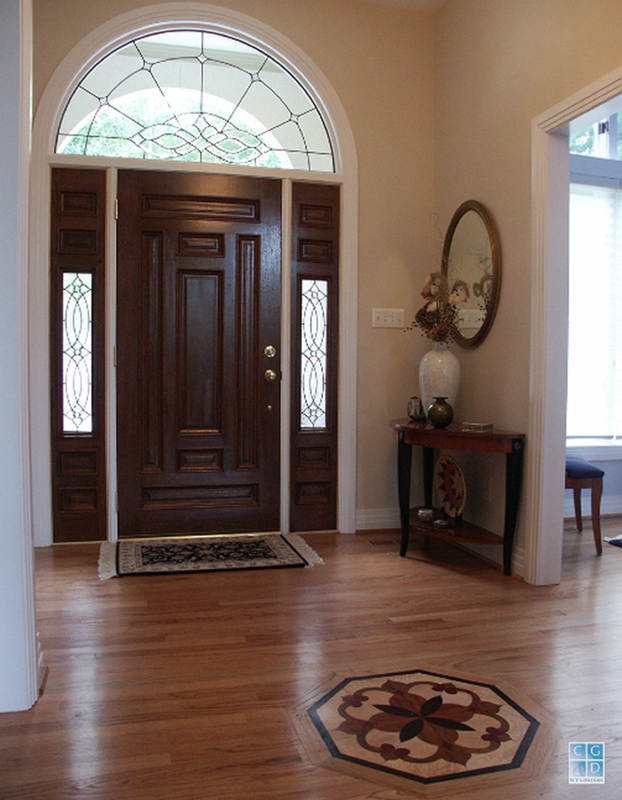 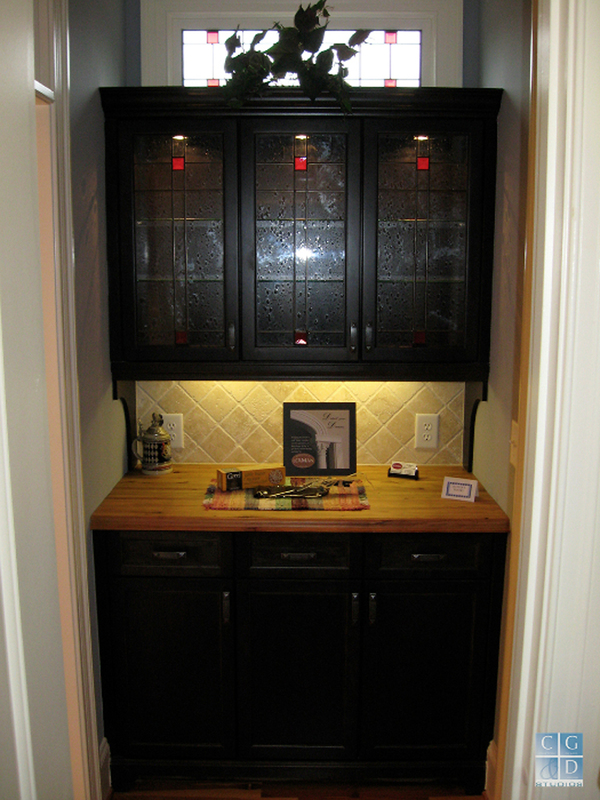 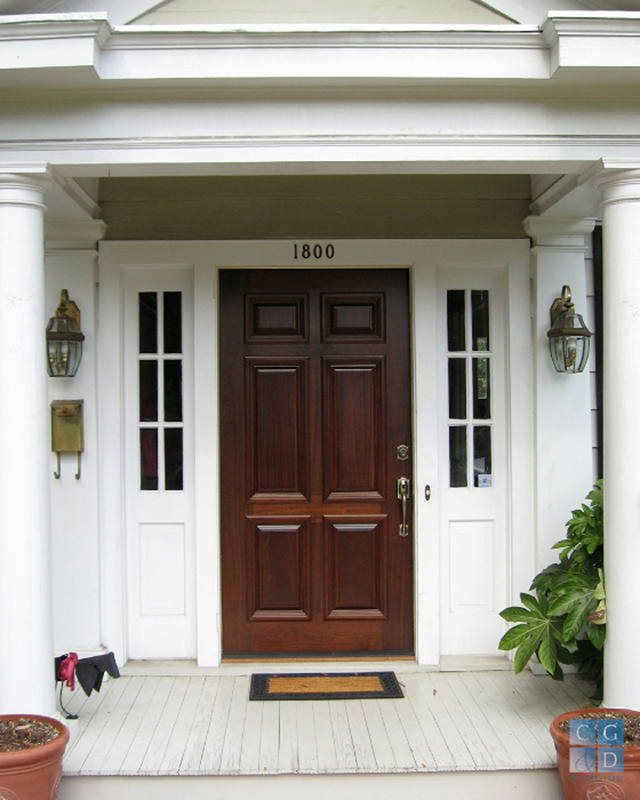 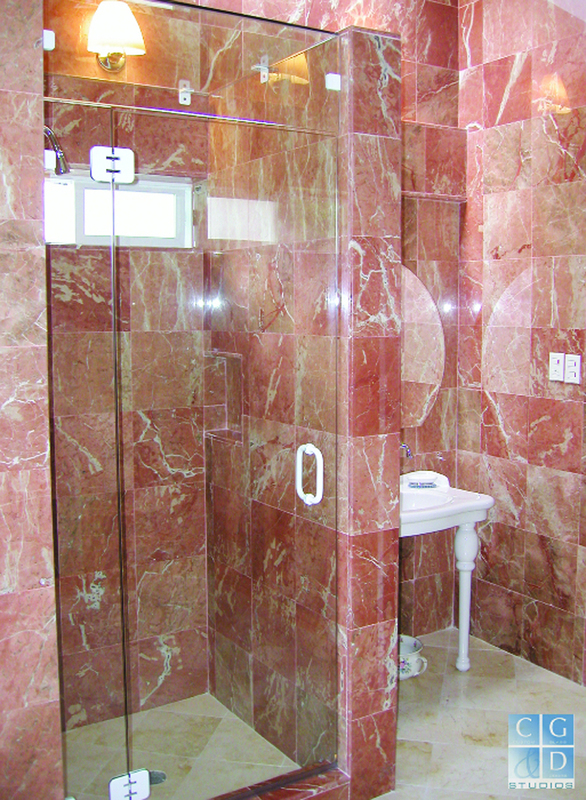 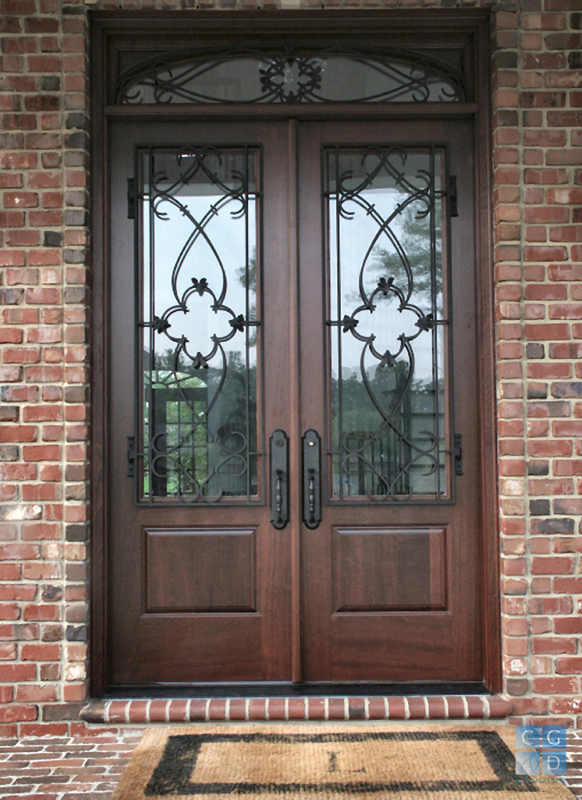 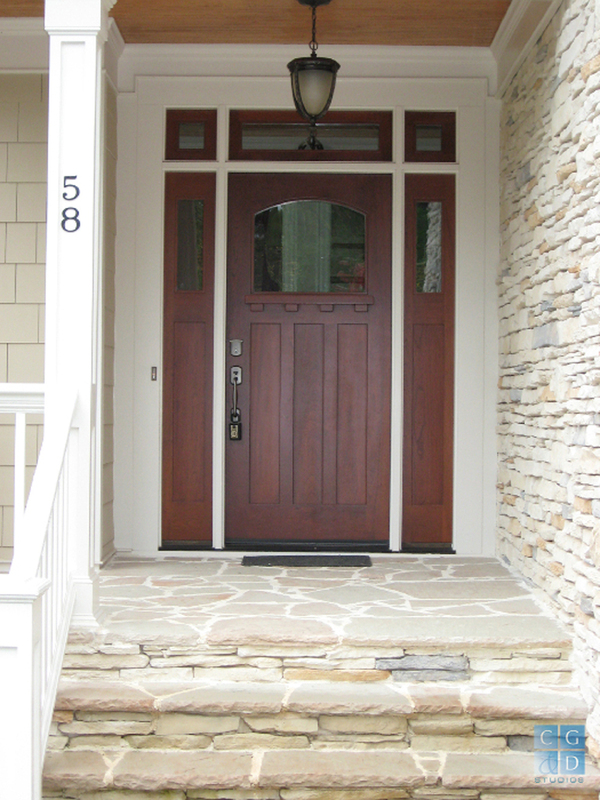 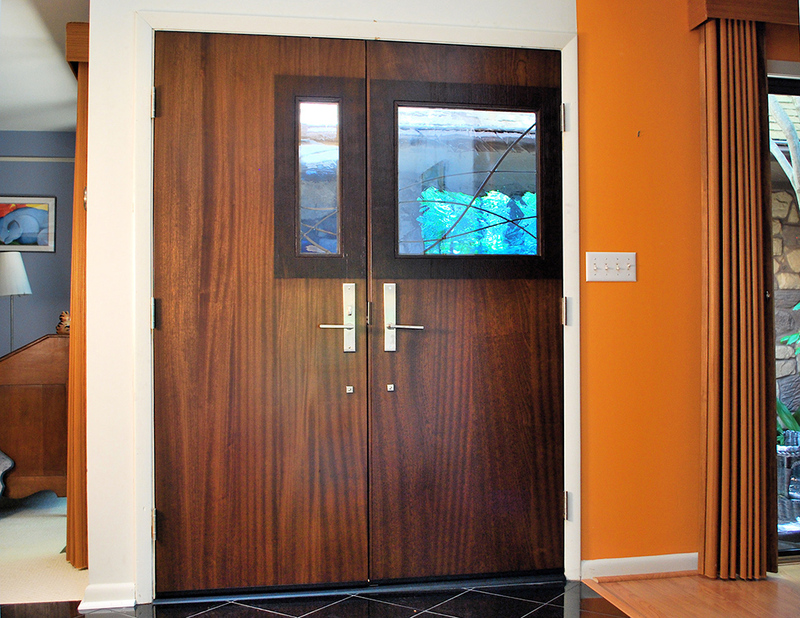 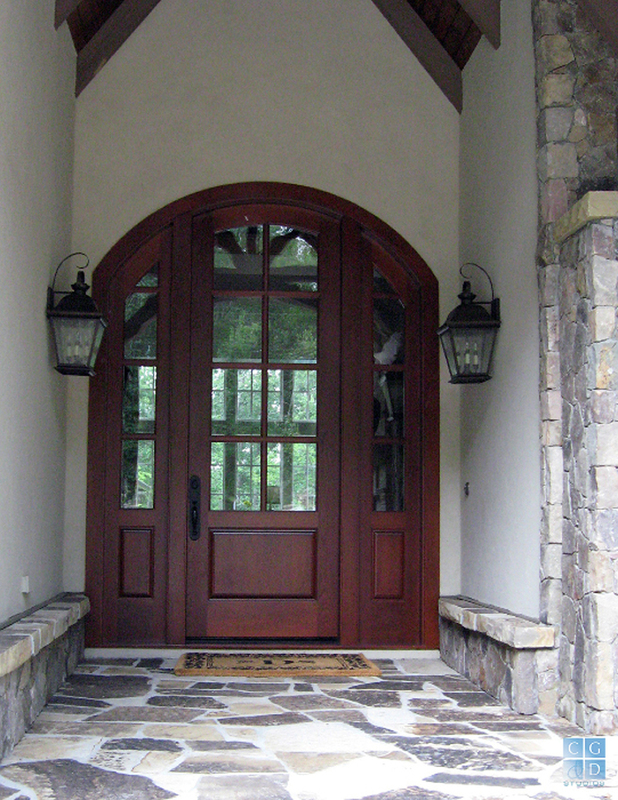 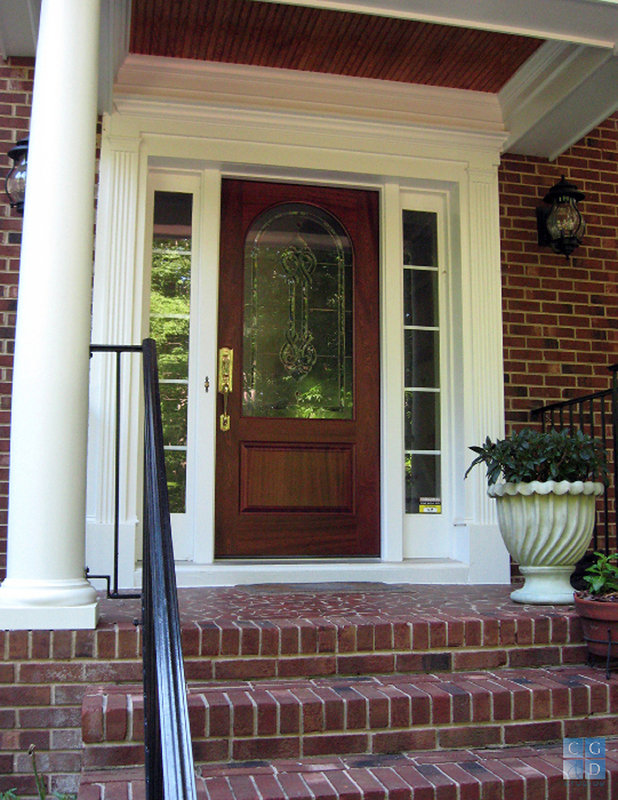 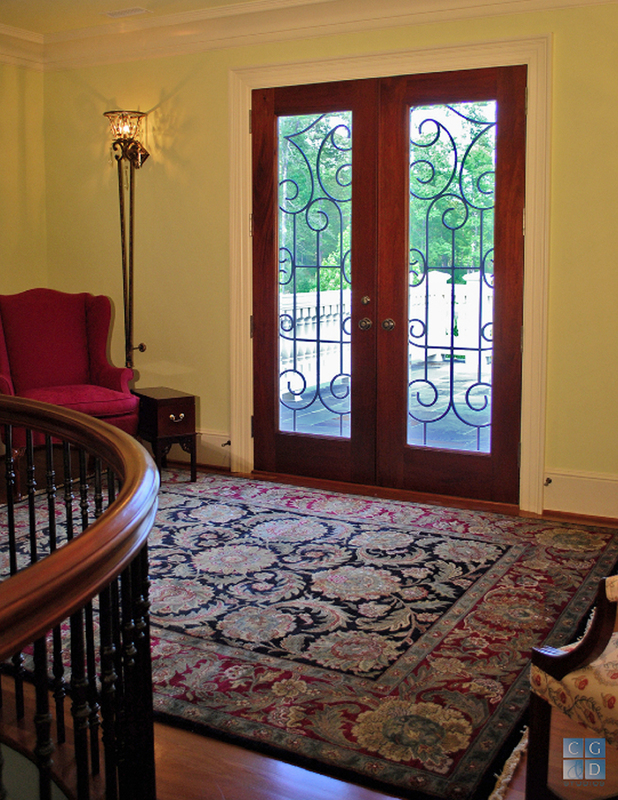 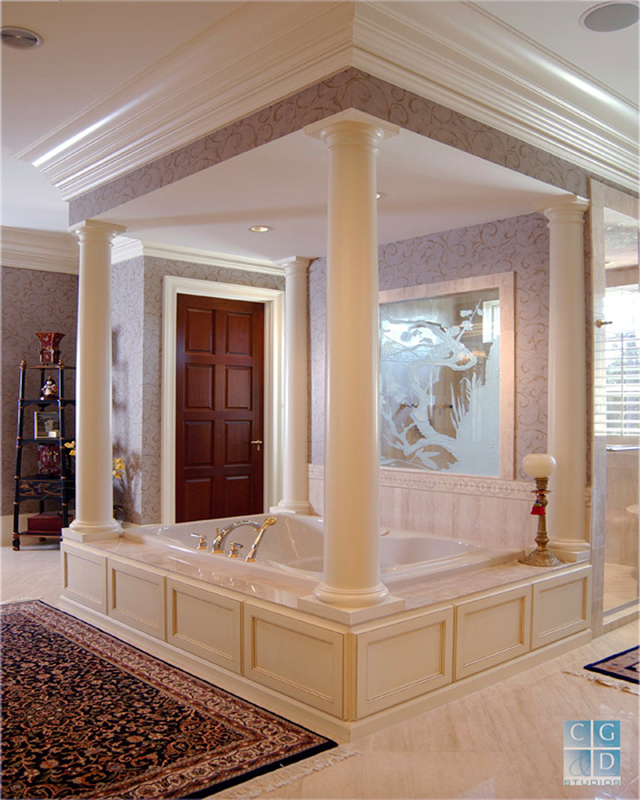 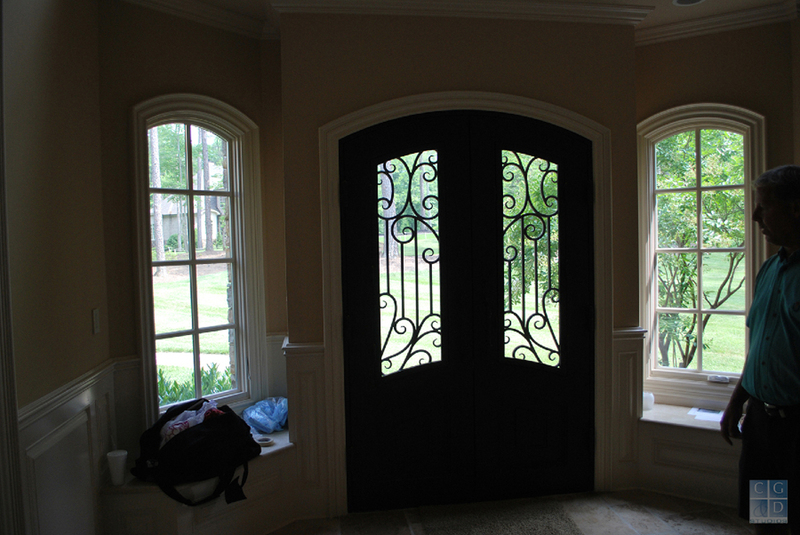 Yes, you can make that plain or problem area beautiful, private, and secure. 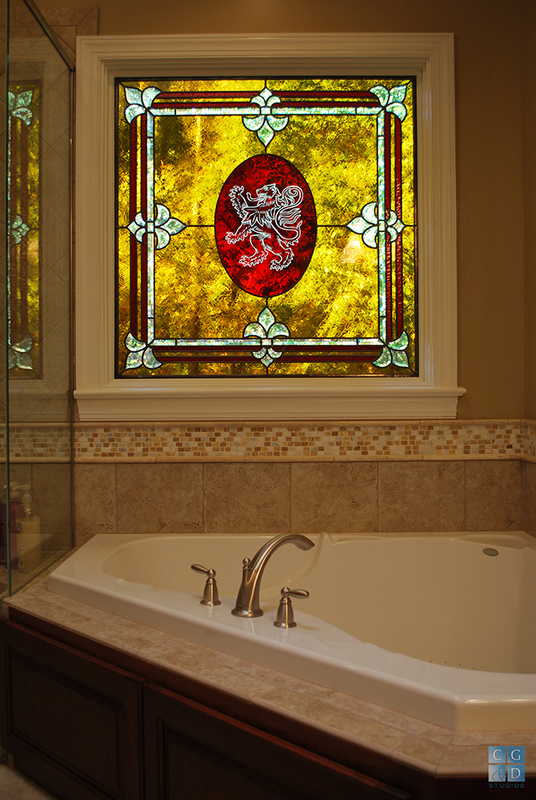 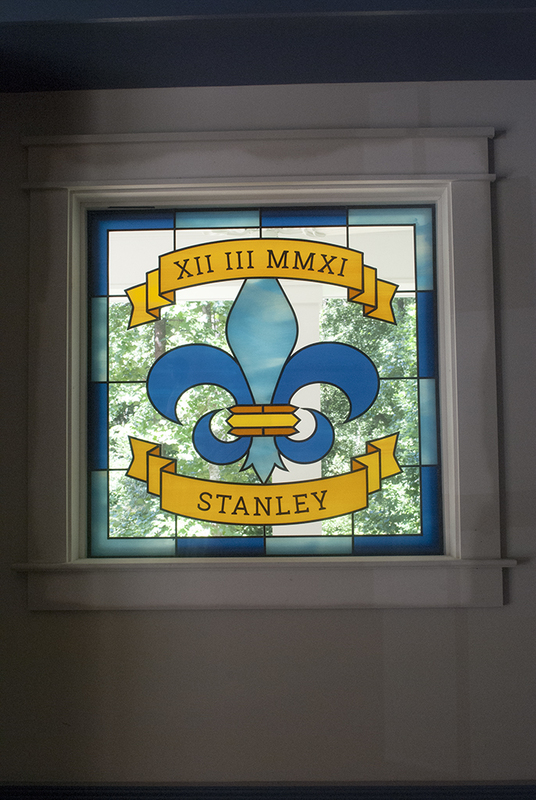 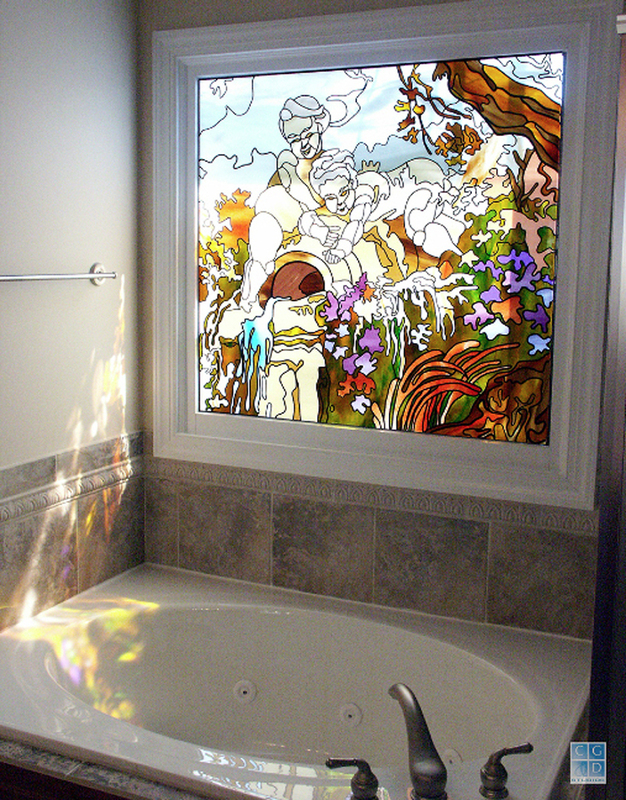 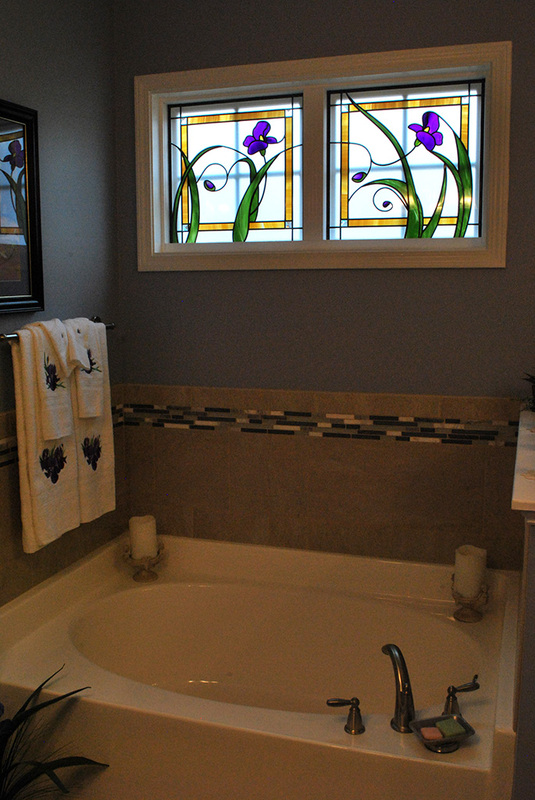 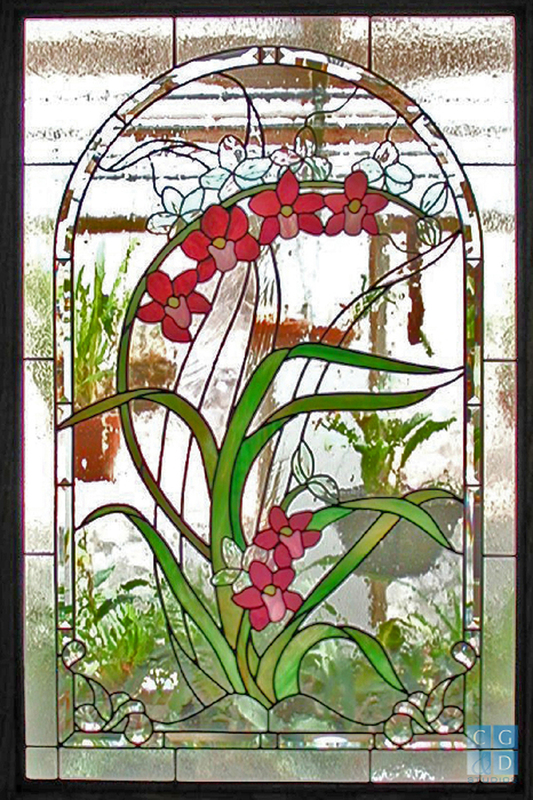 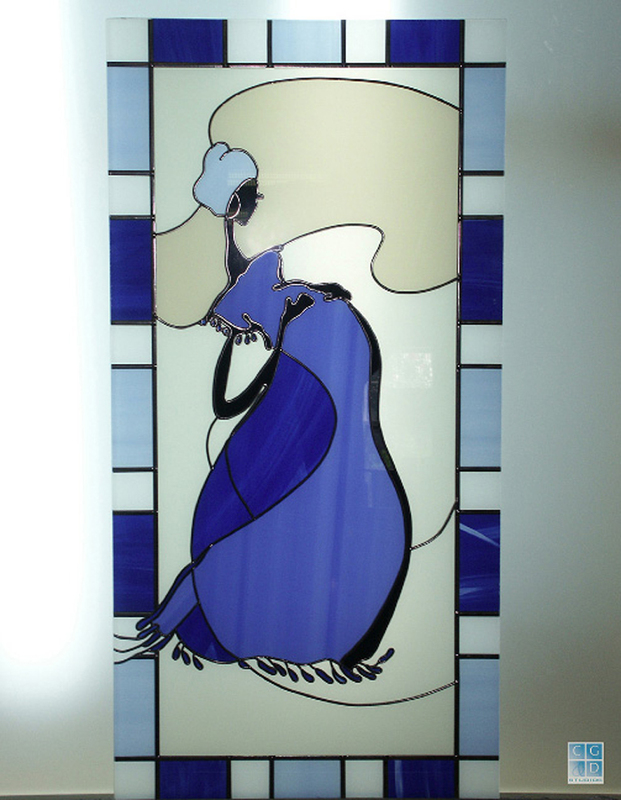 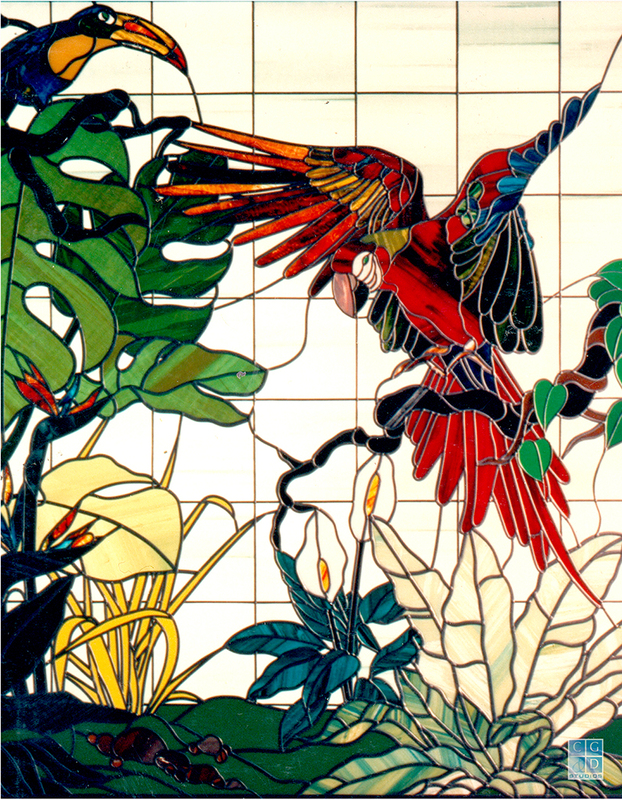 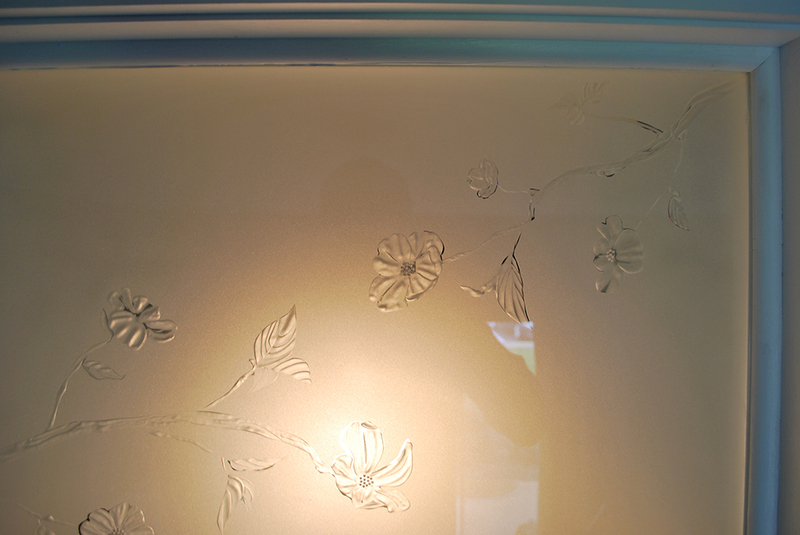 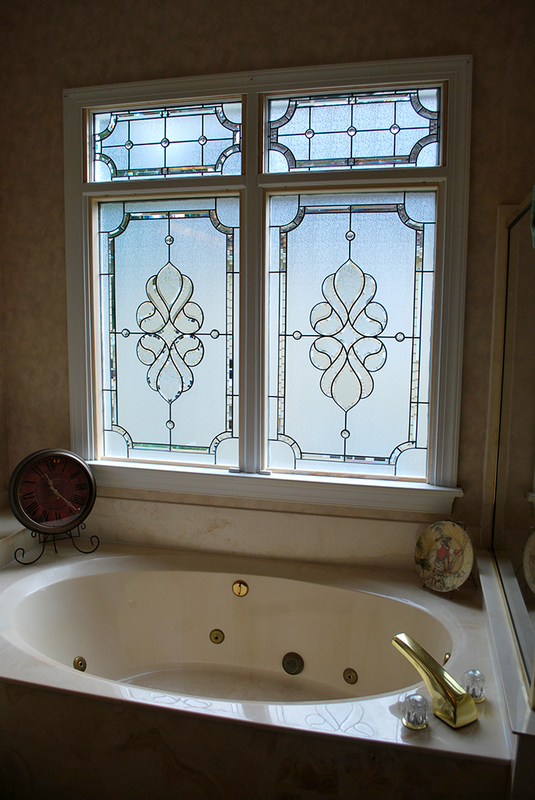 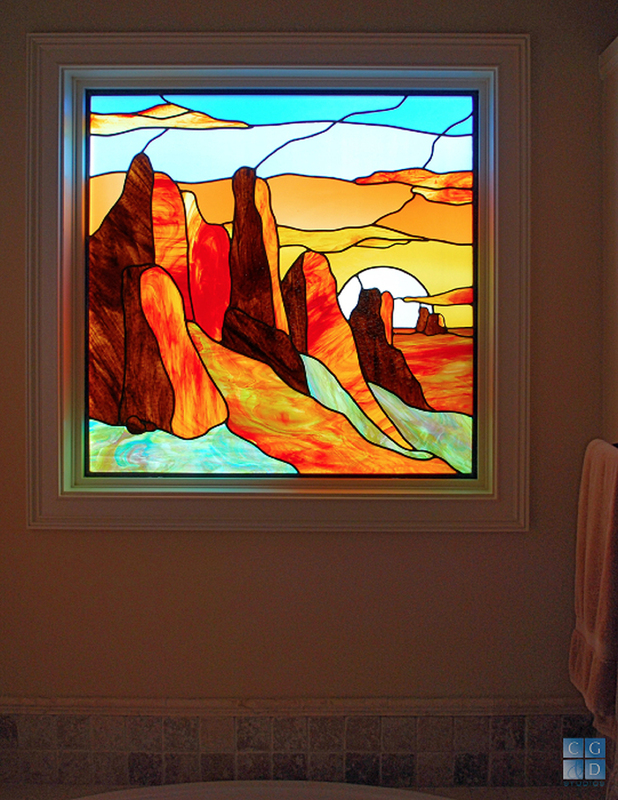 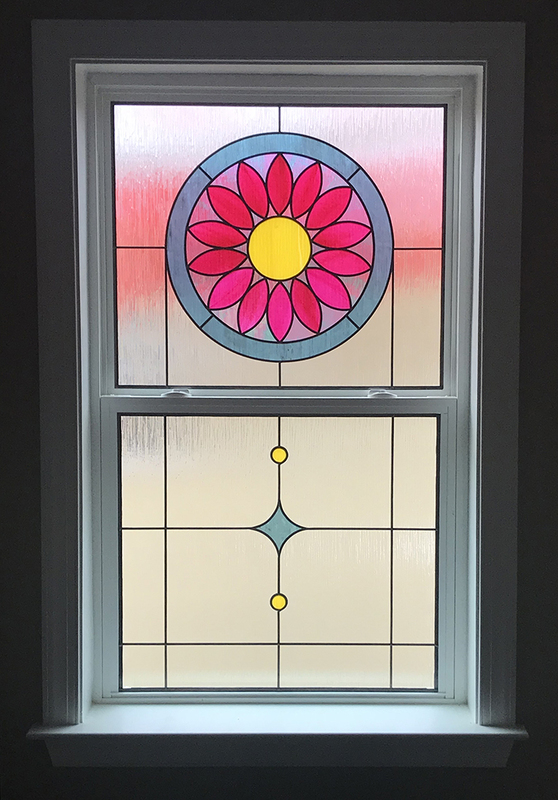 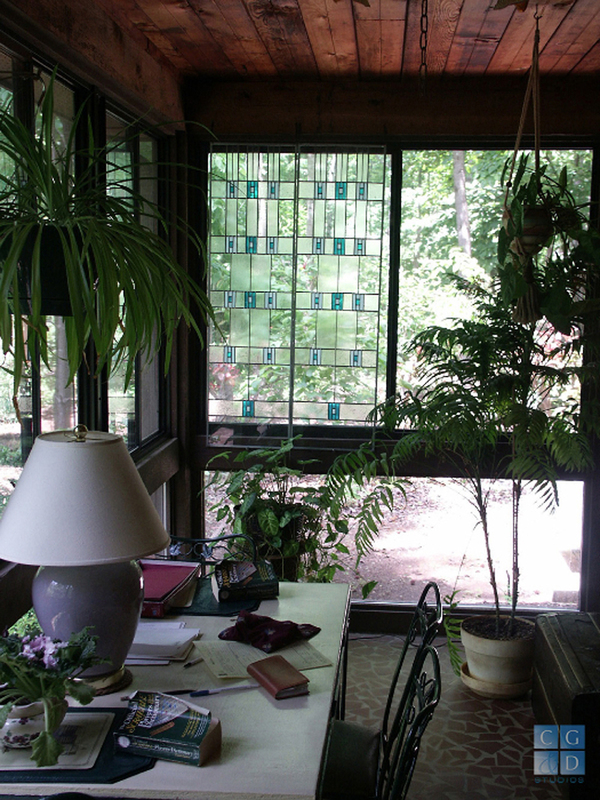 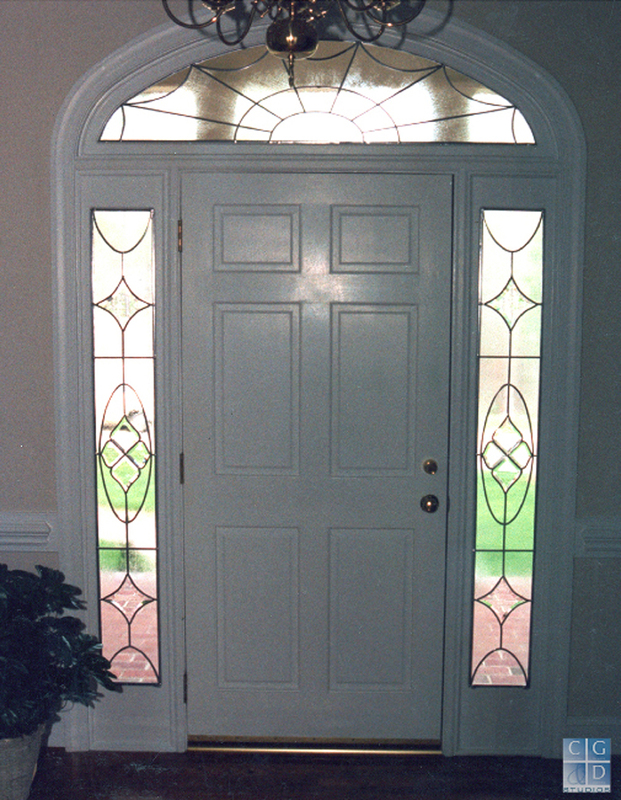 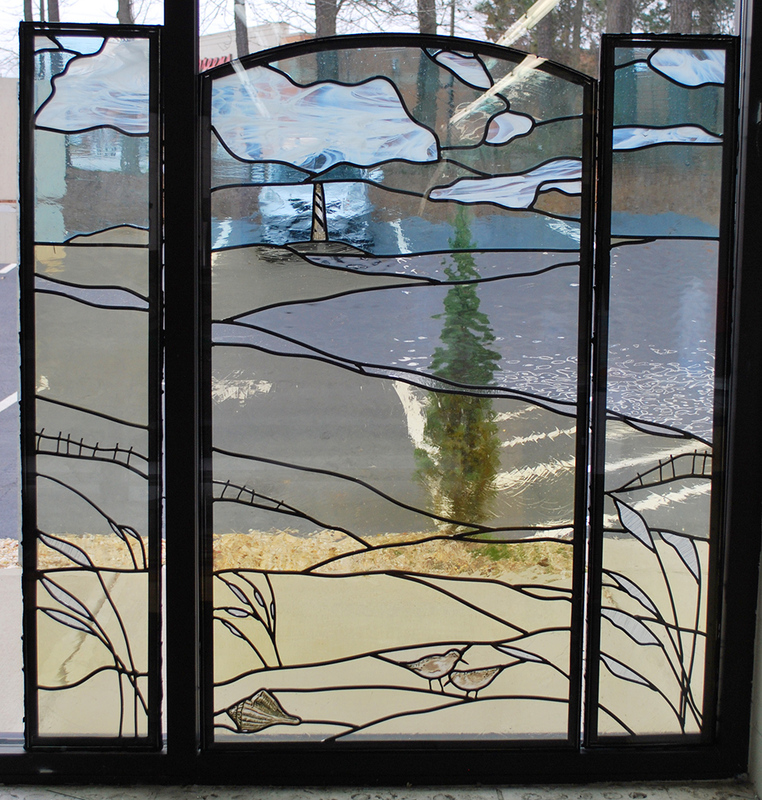 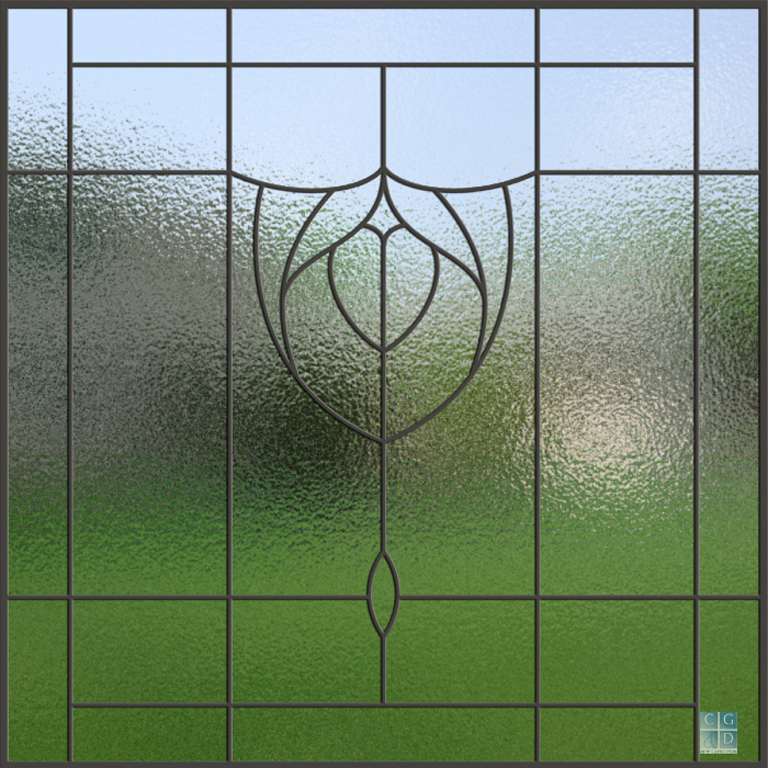 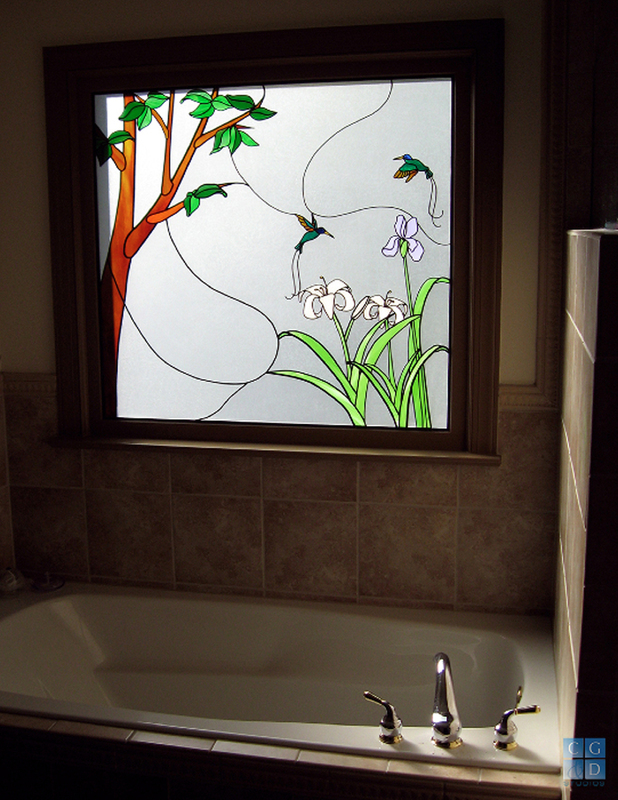 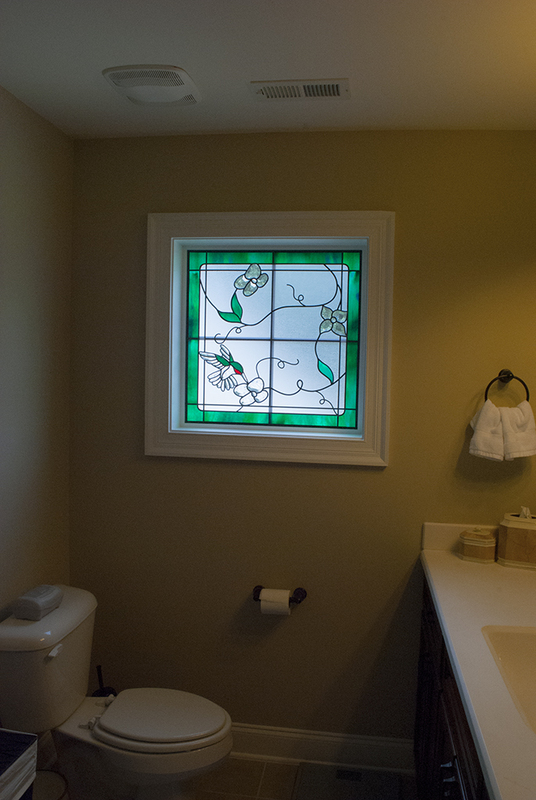 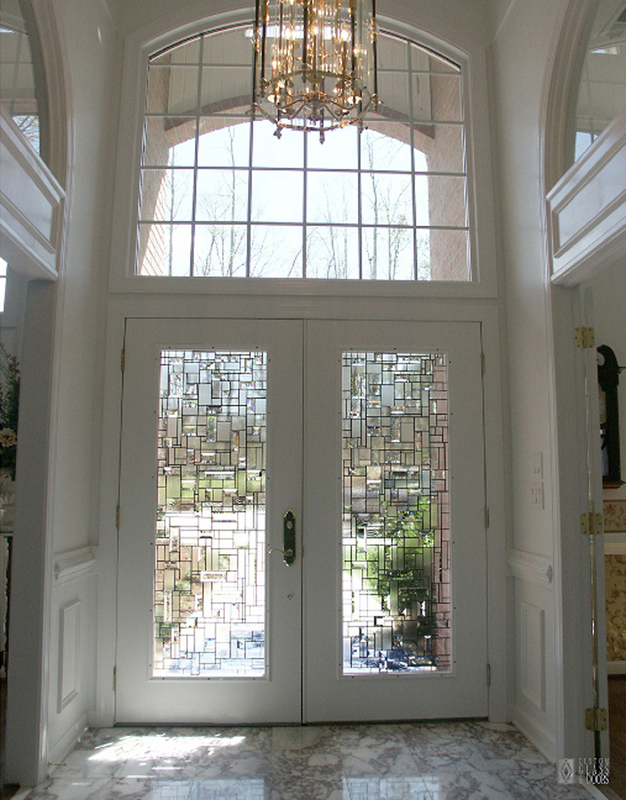 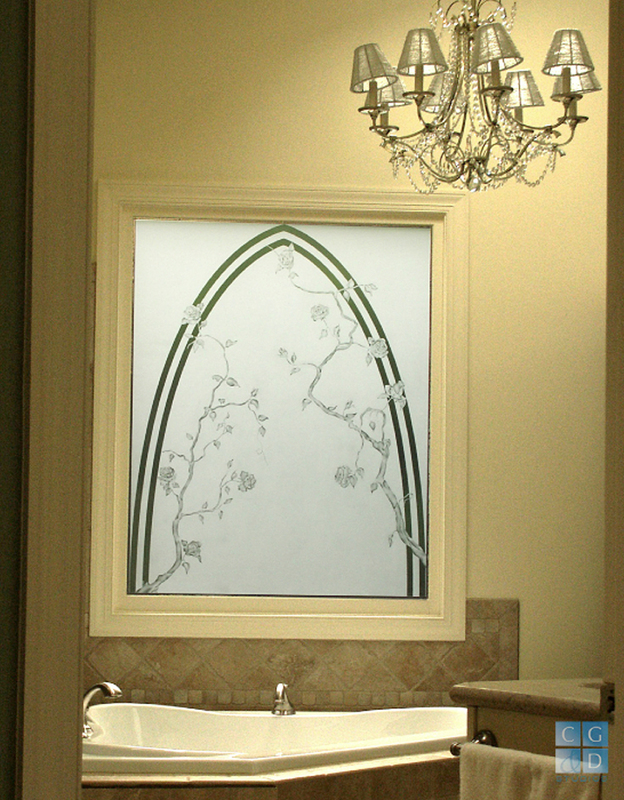 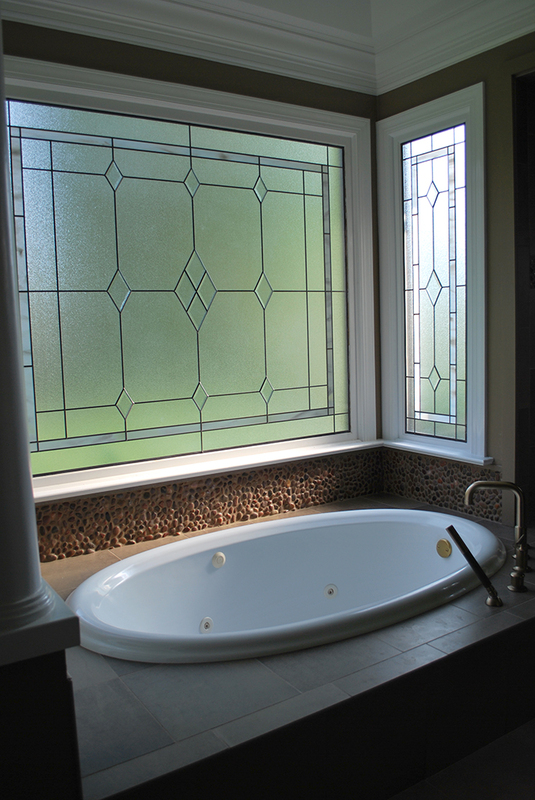 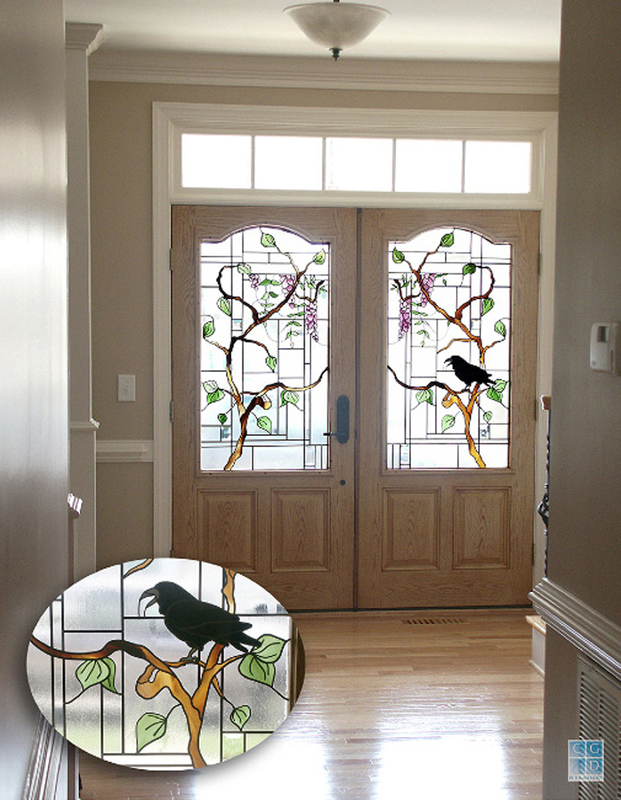 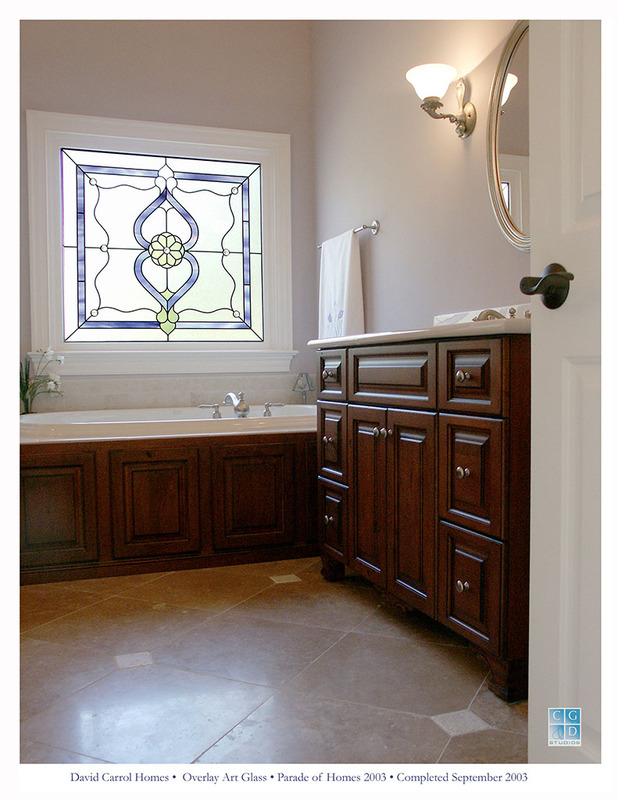 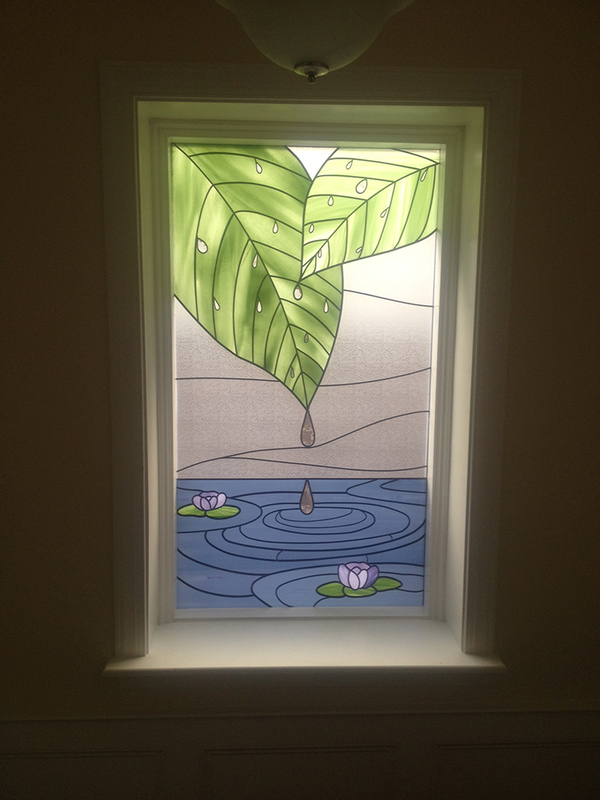 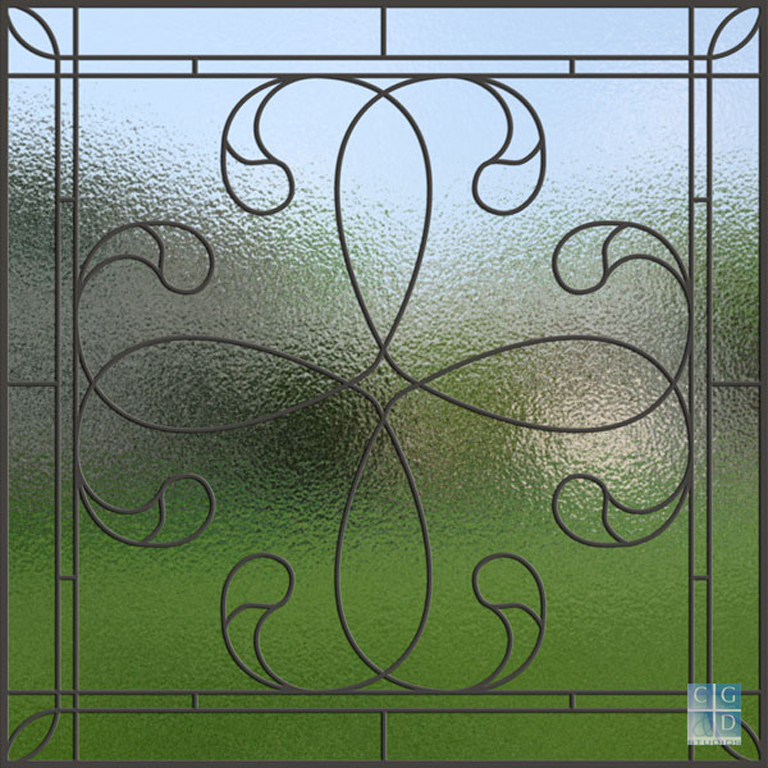 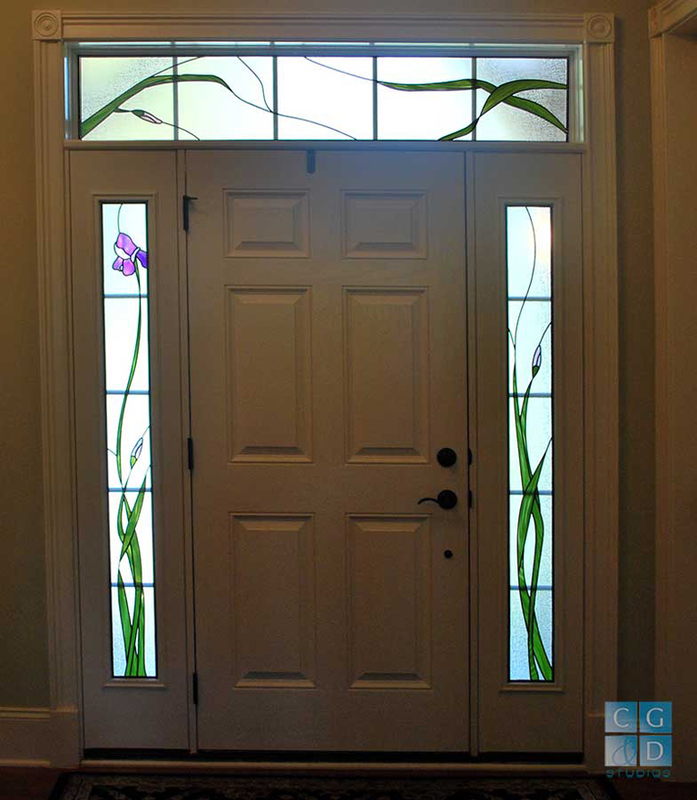 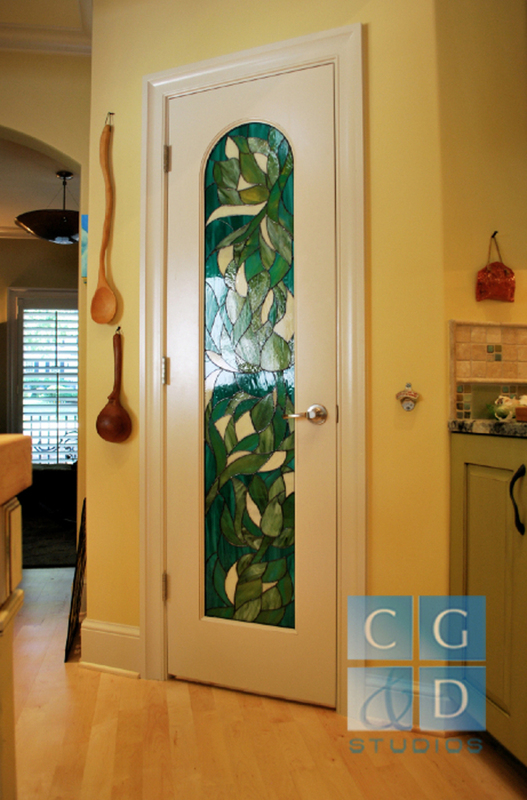 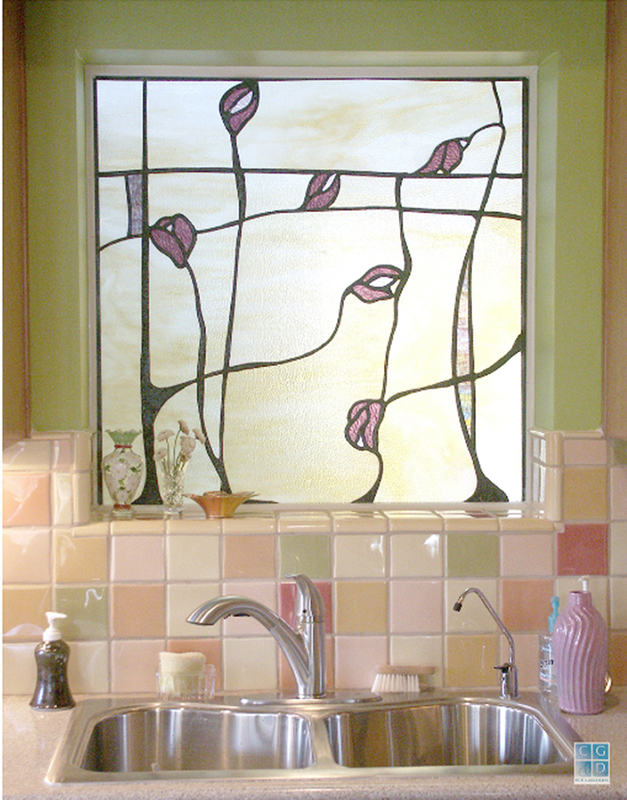 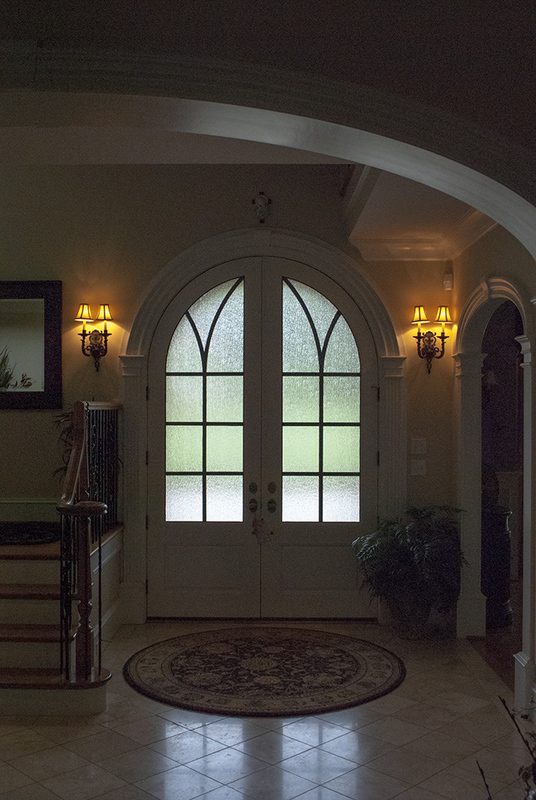 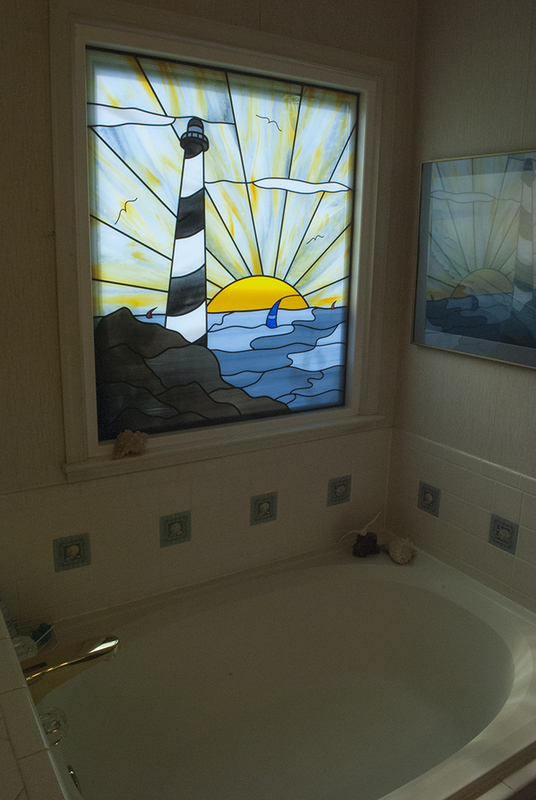 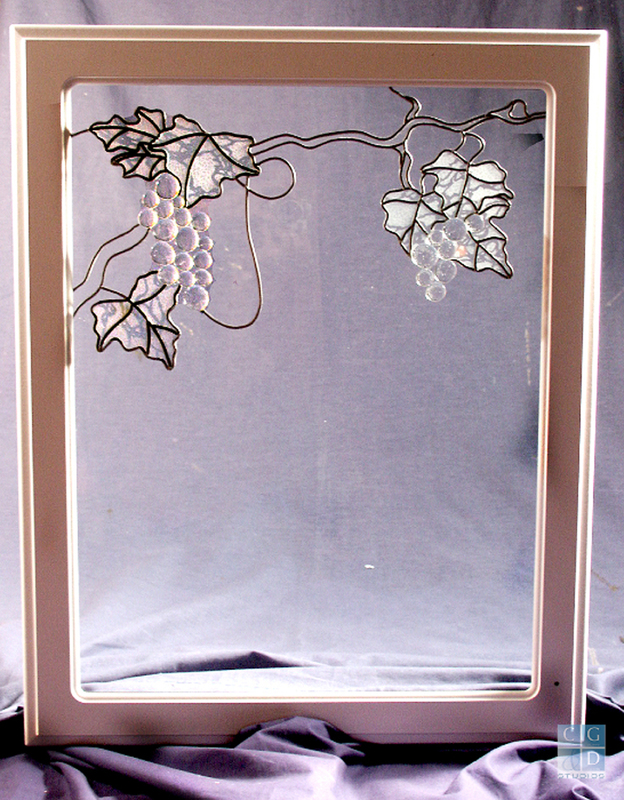 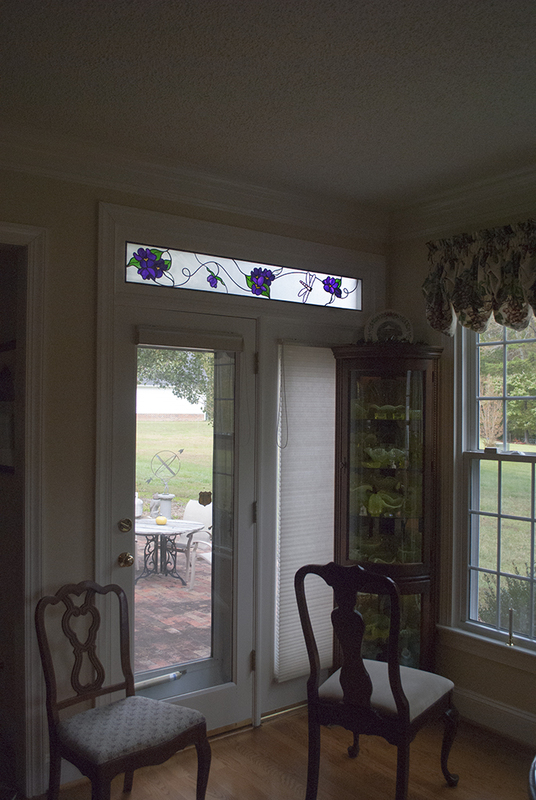 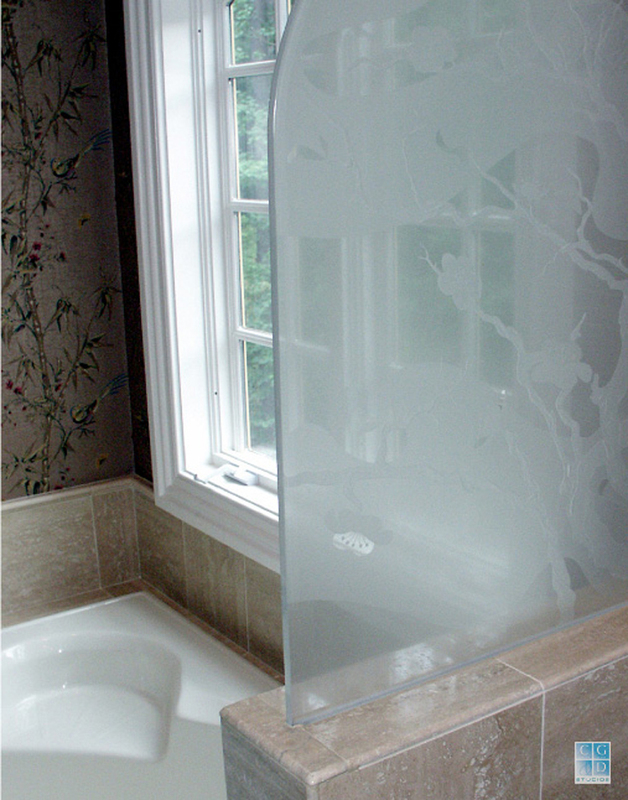 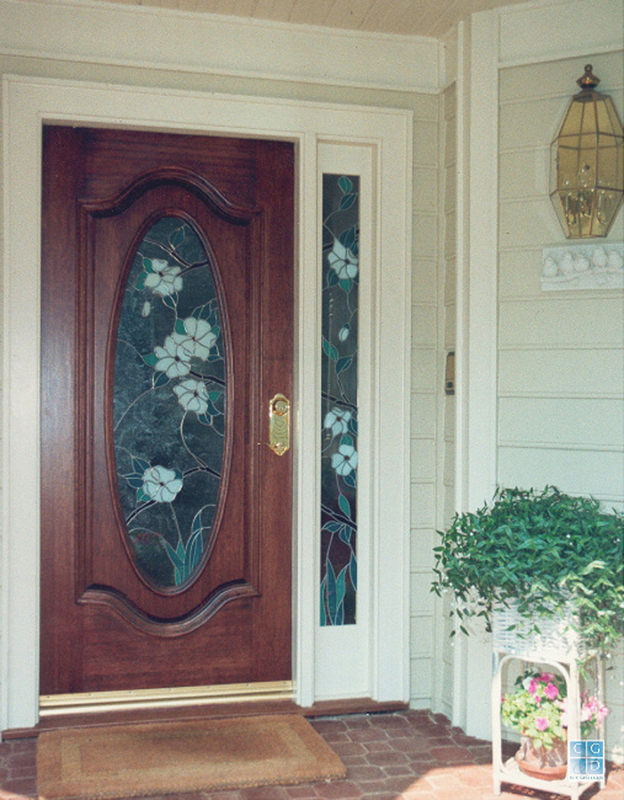 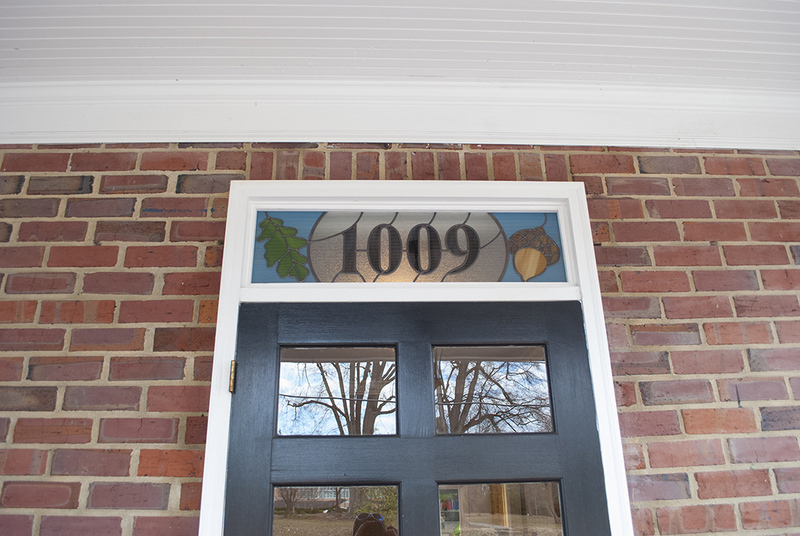 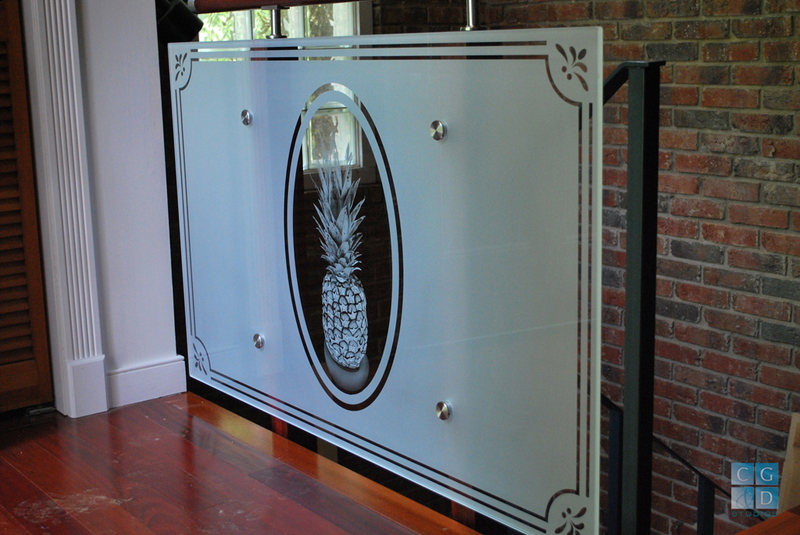 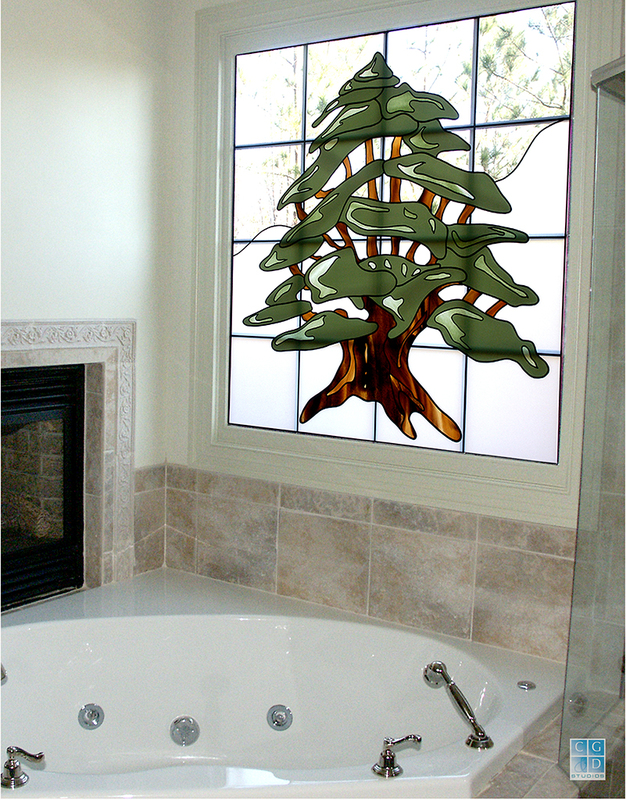 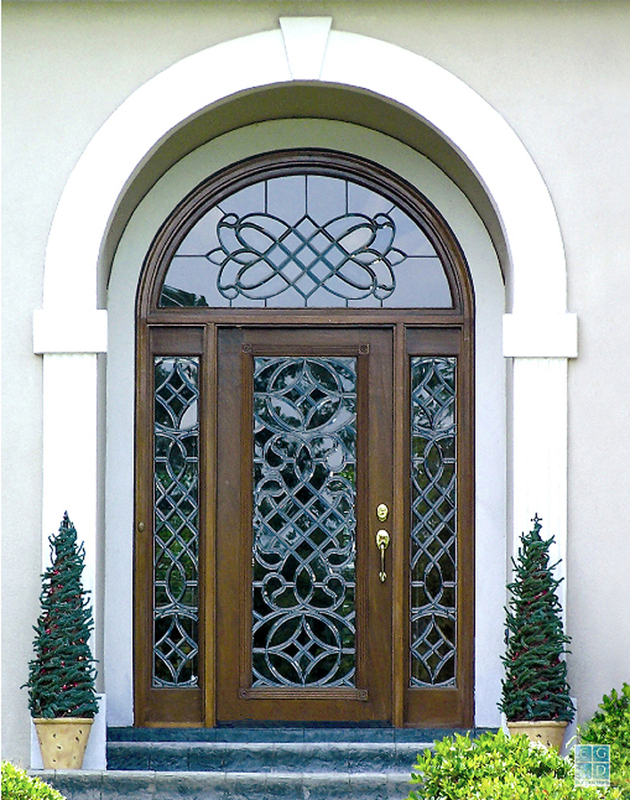 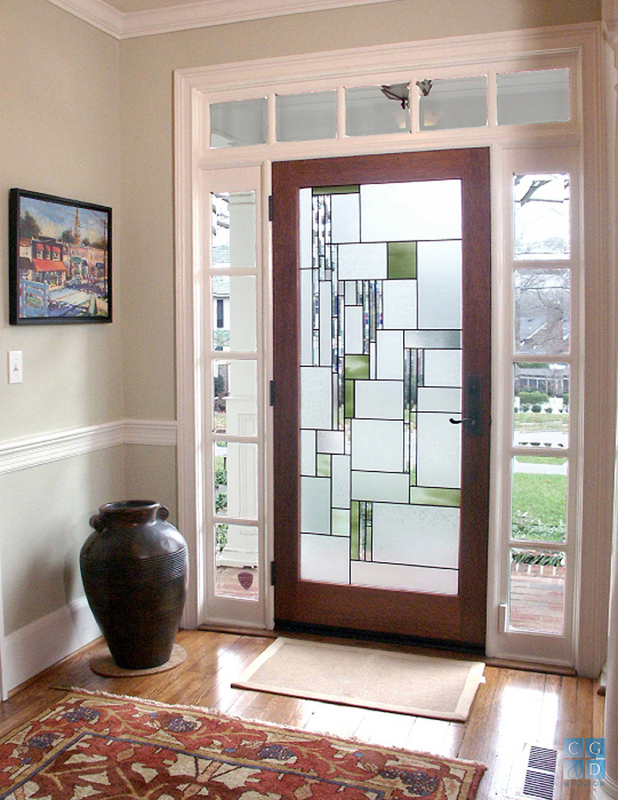 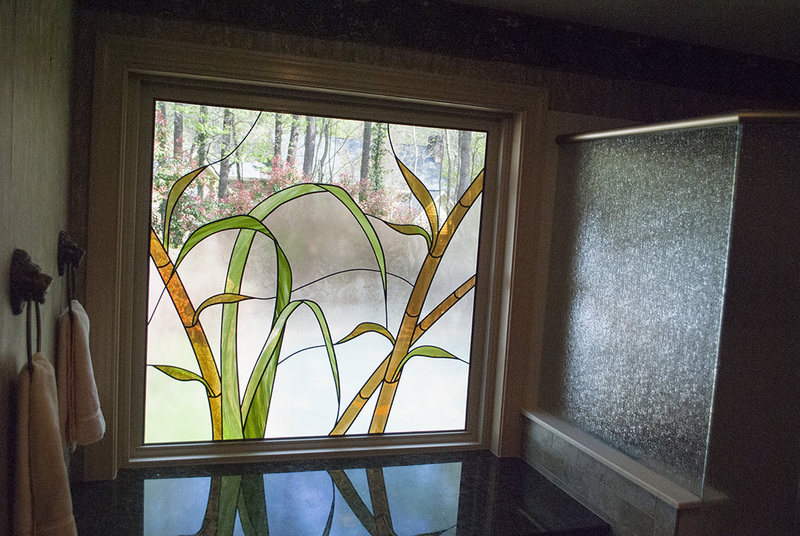 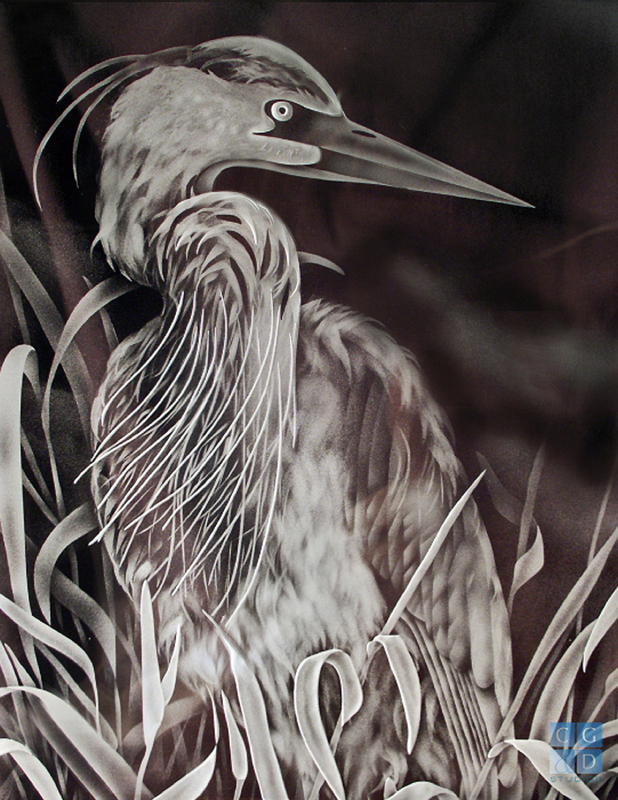 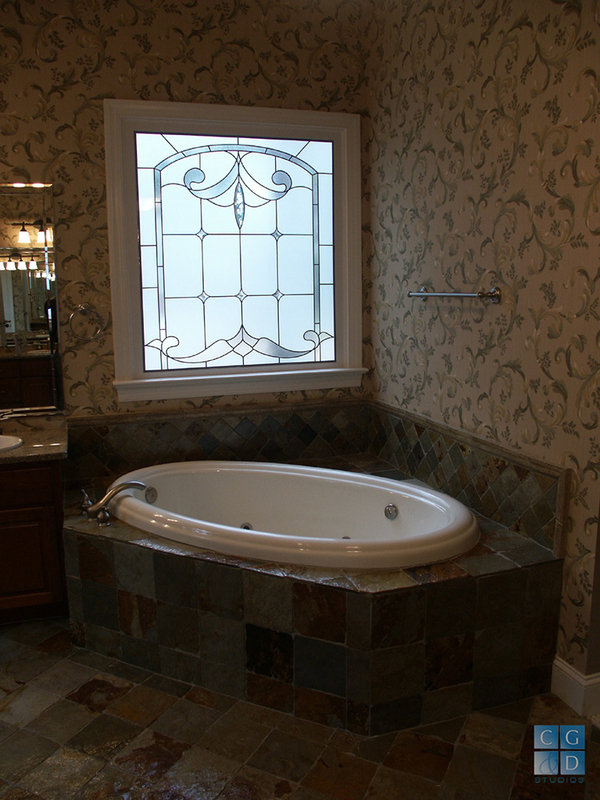 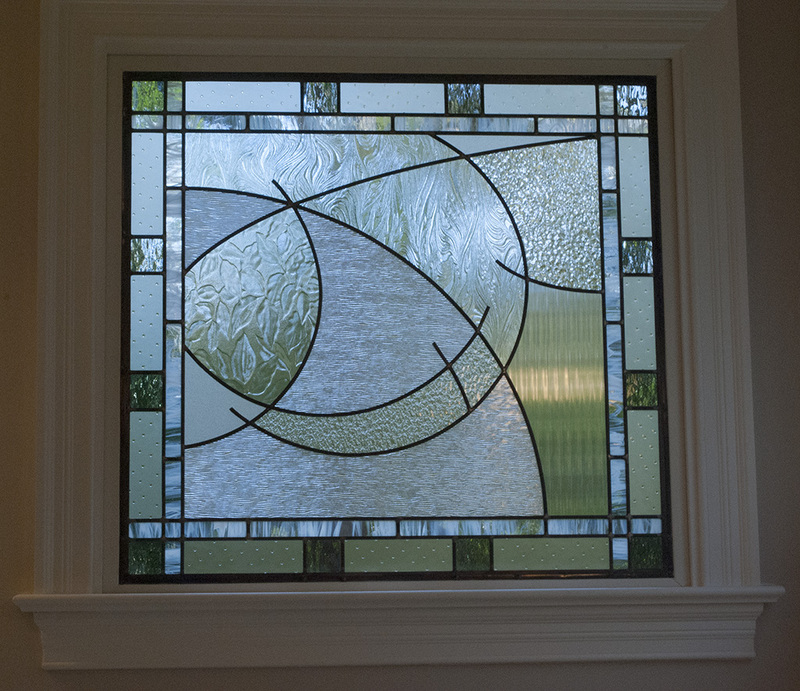 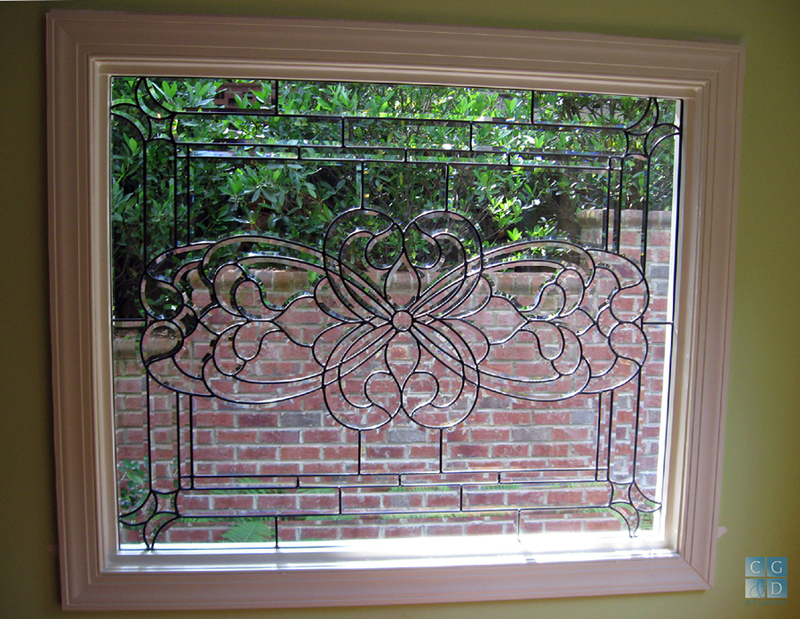 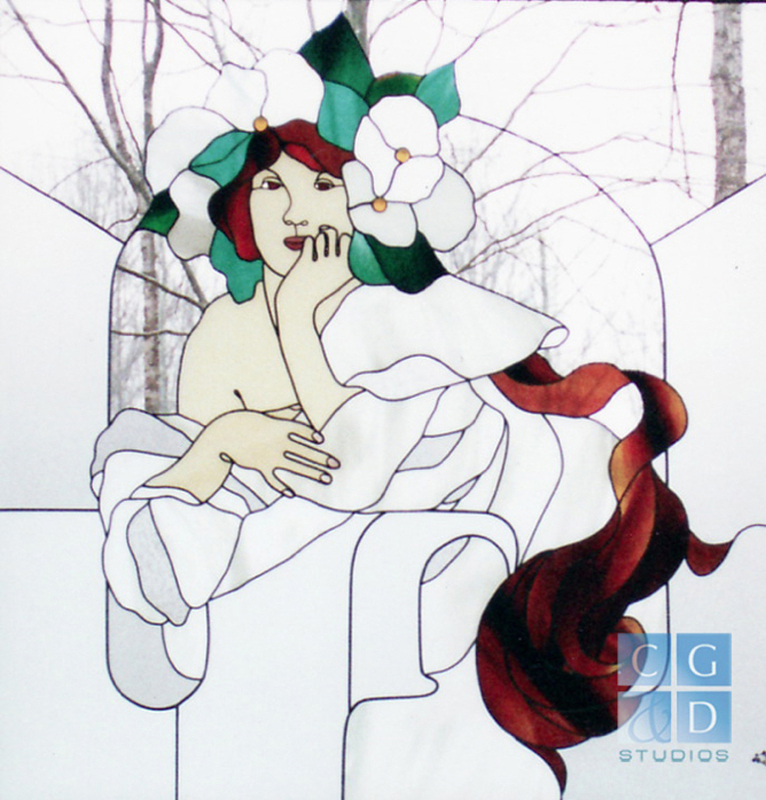 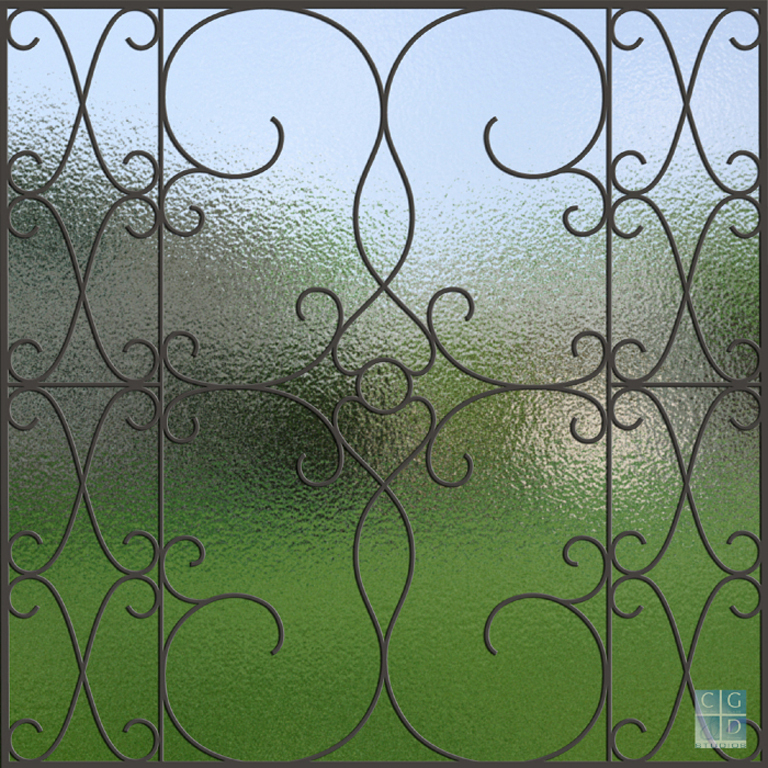 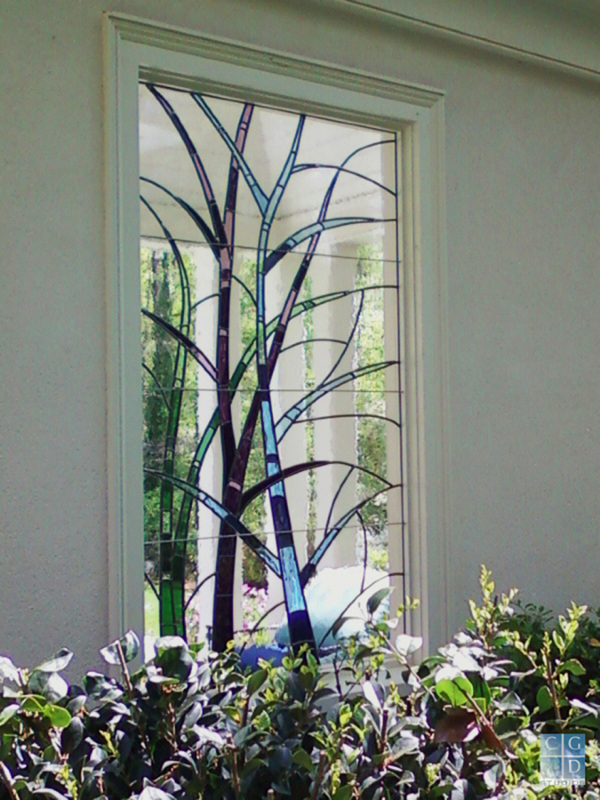 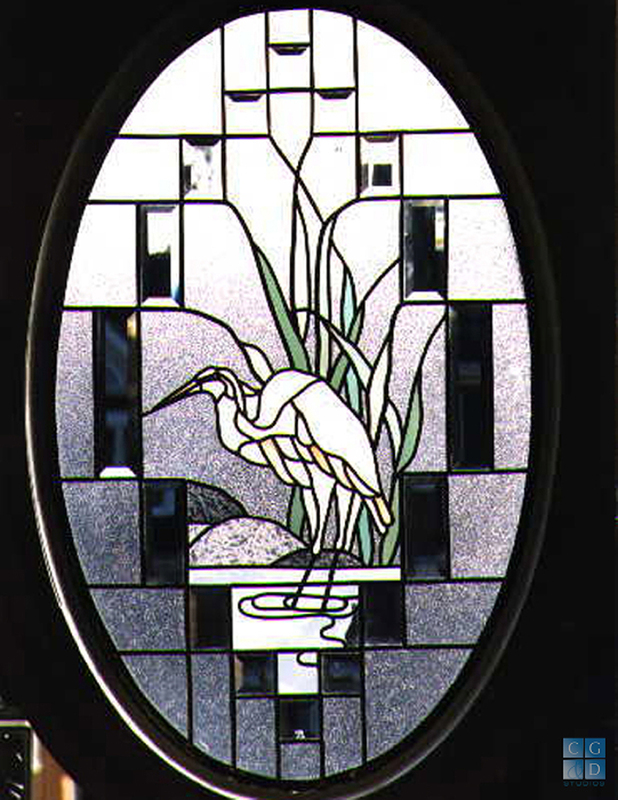 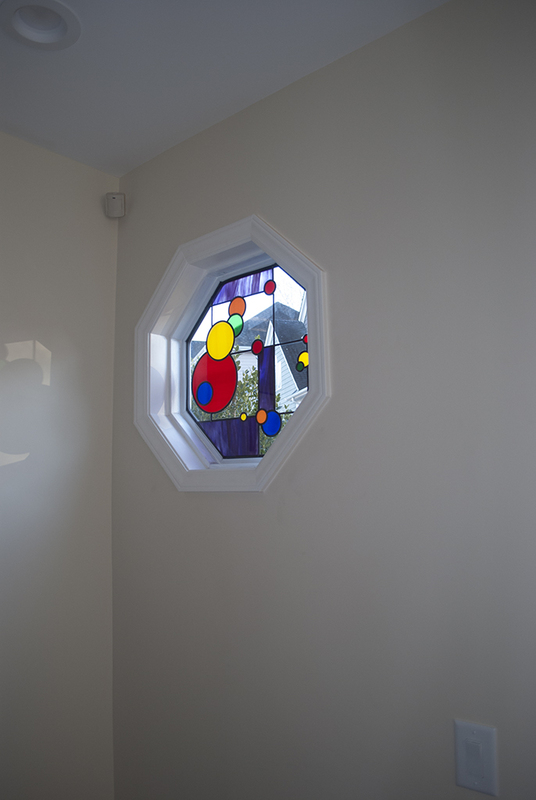 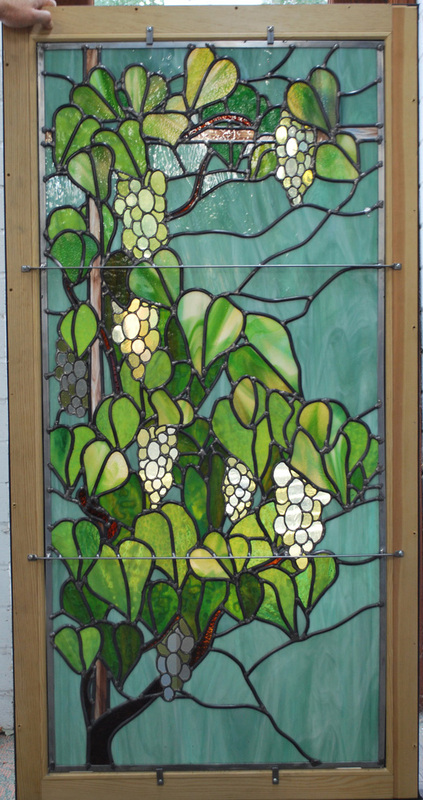 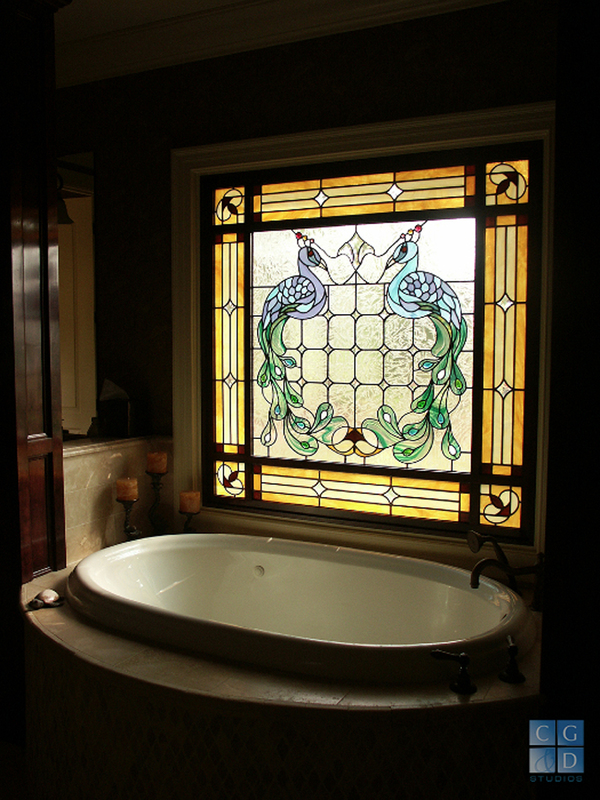 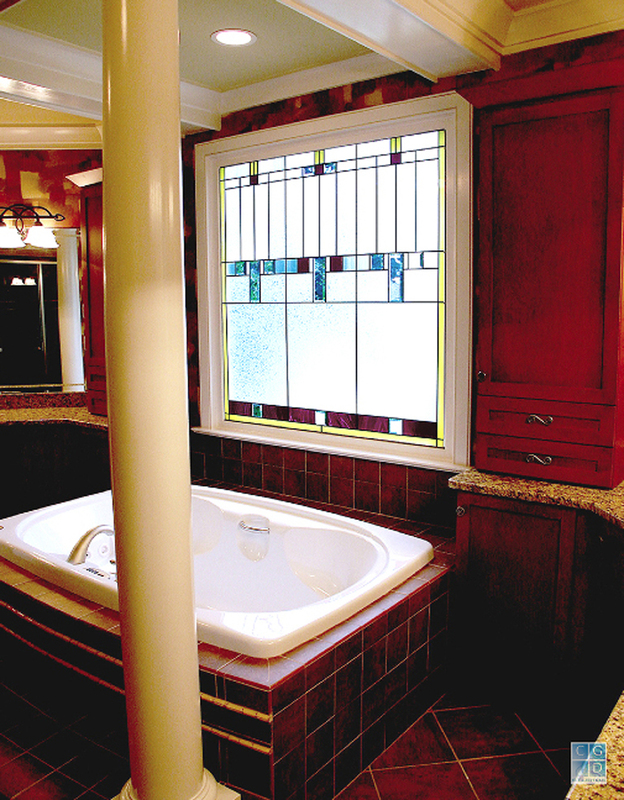 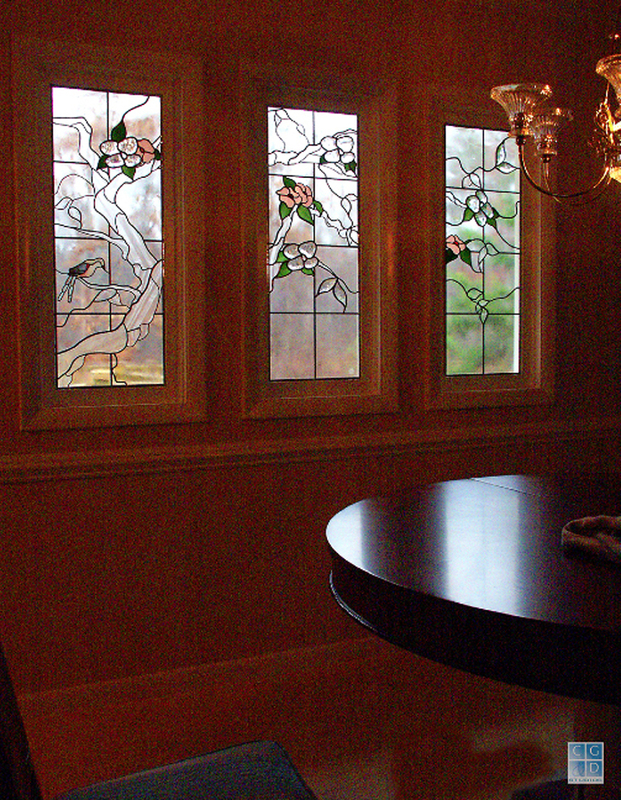 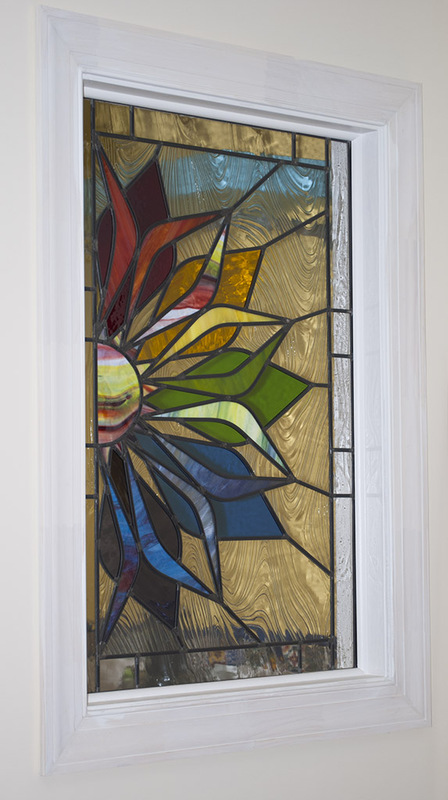 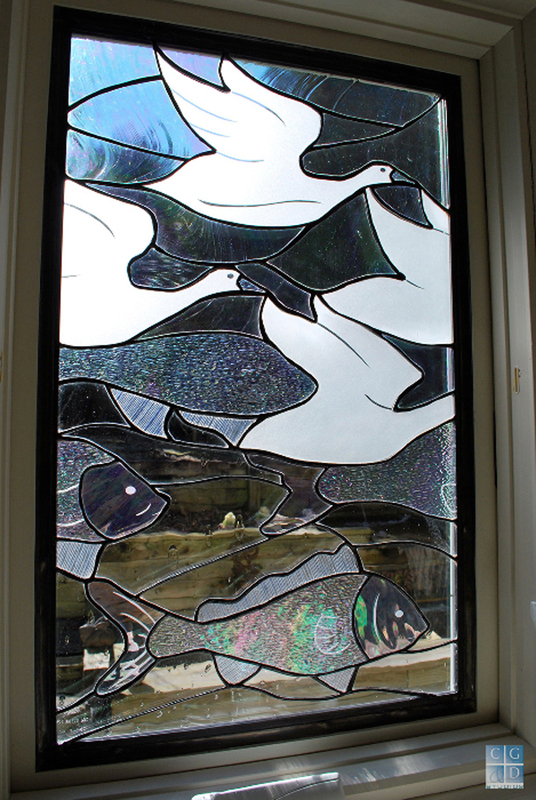 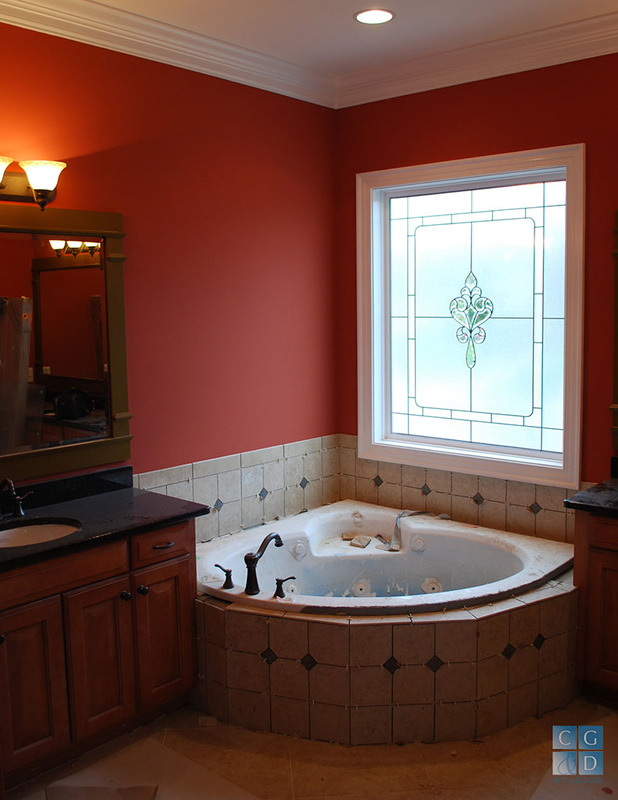 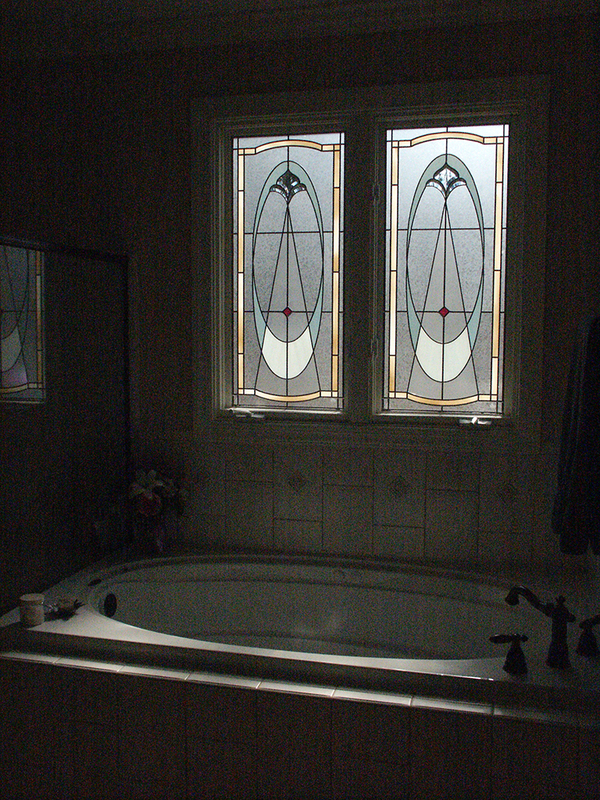 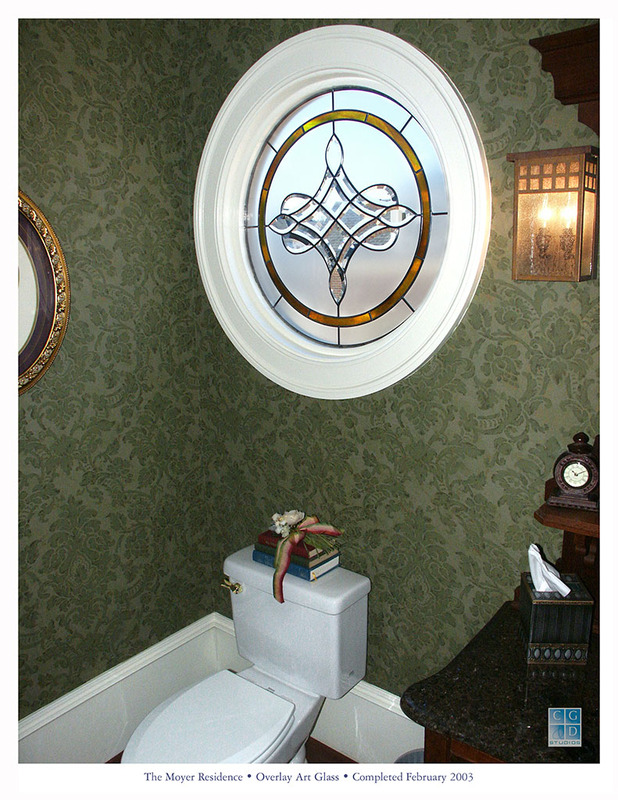 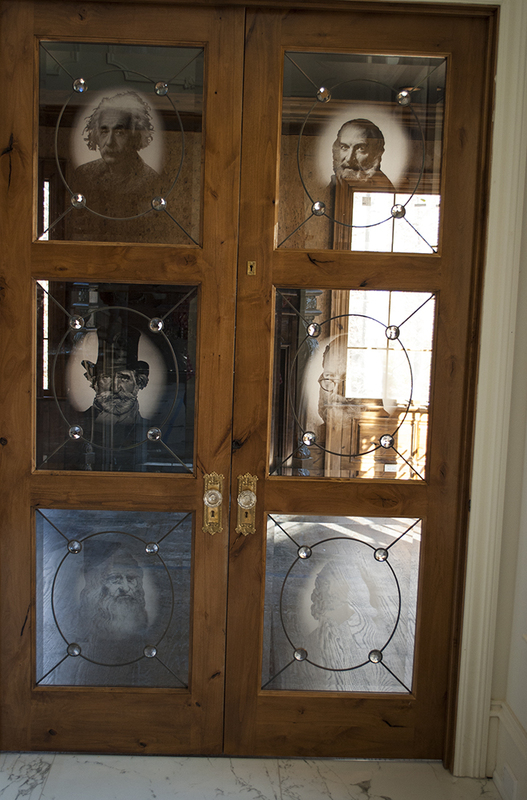 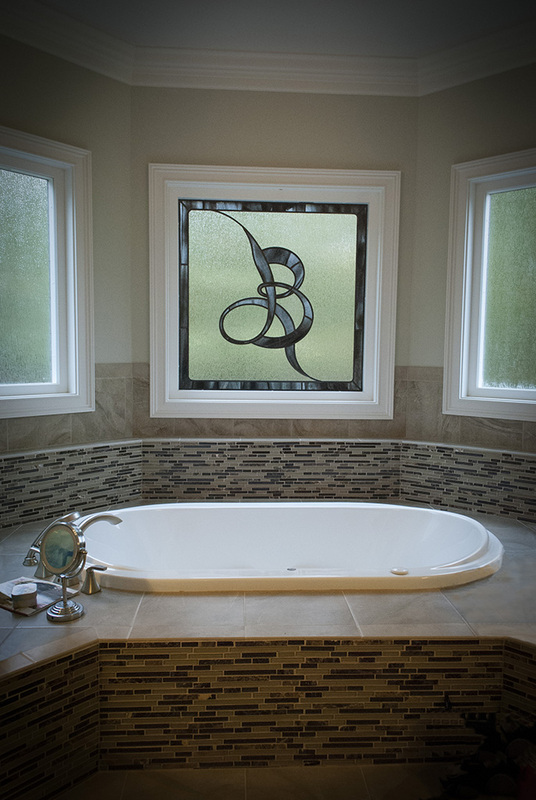 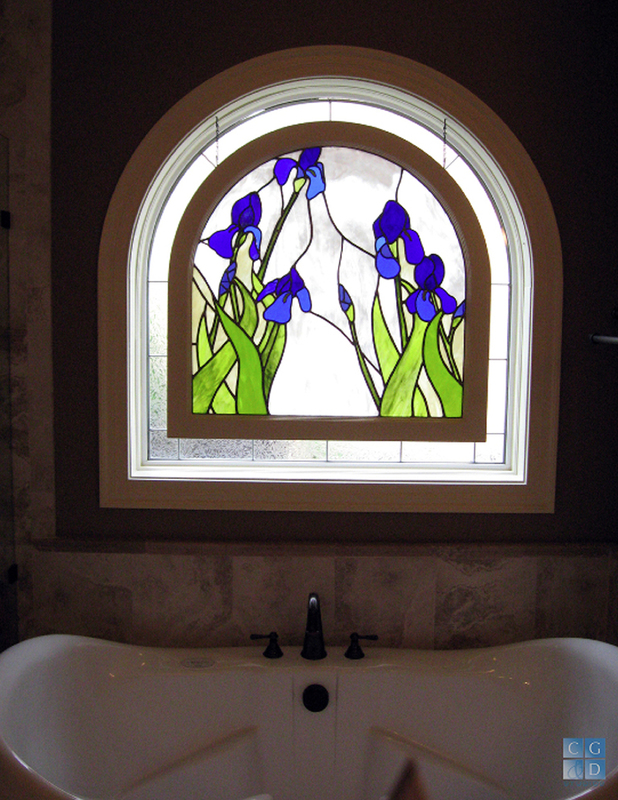 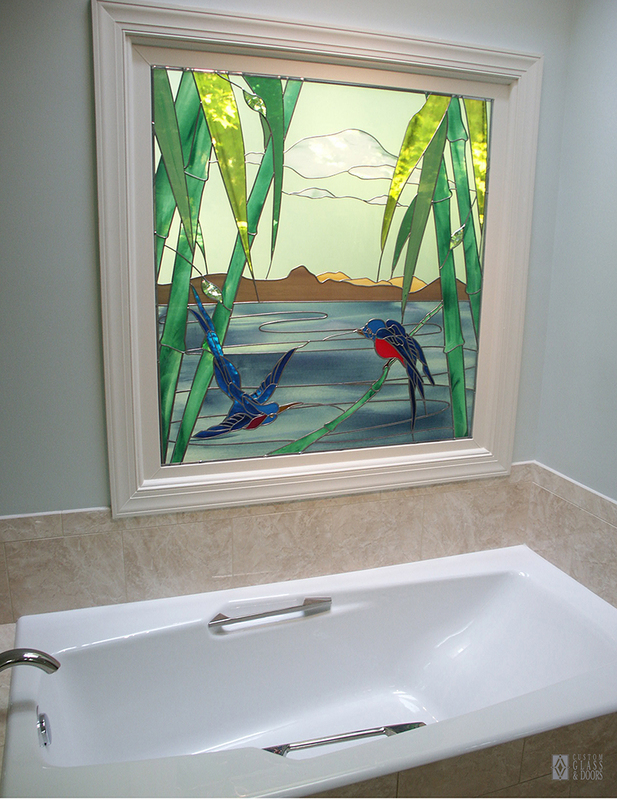 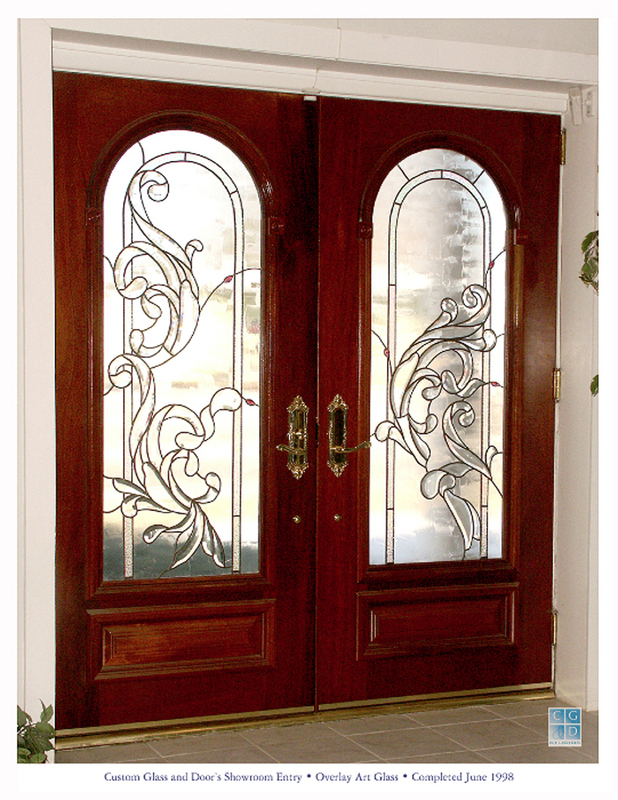 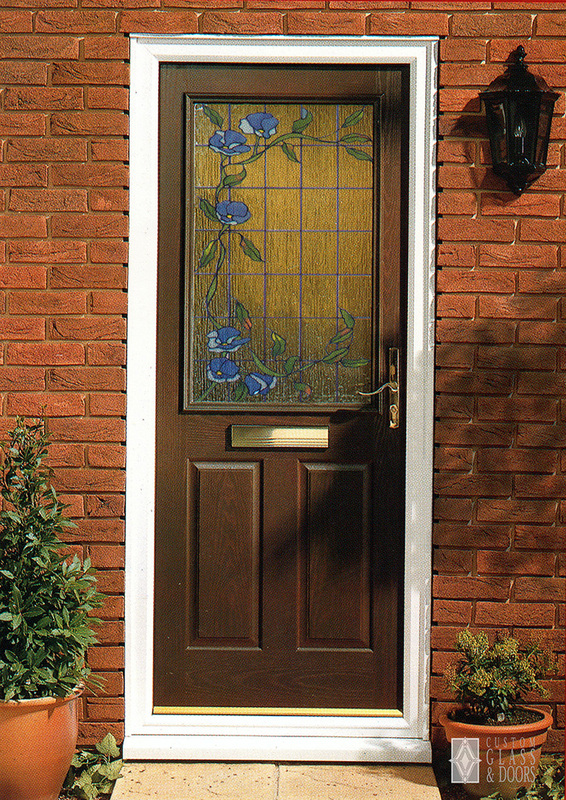 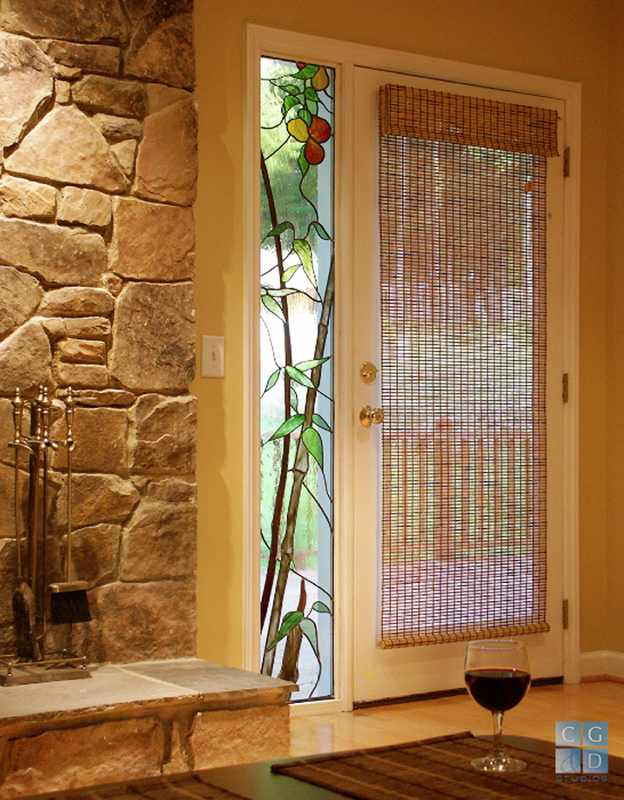 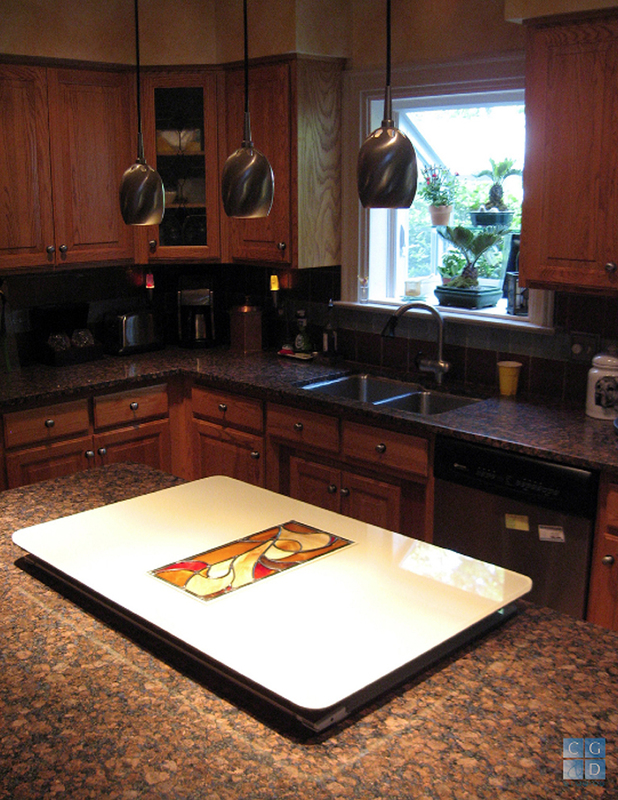 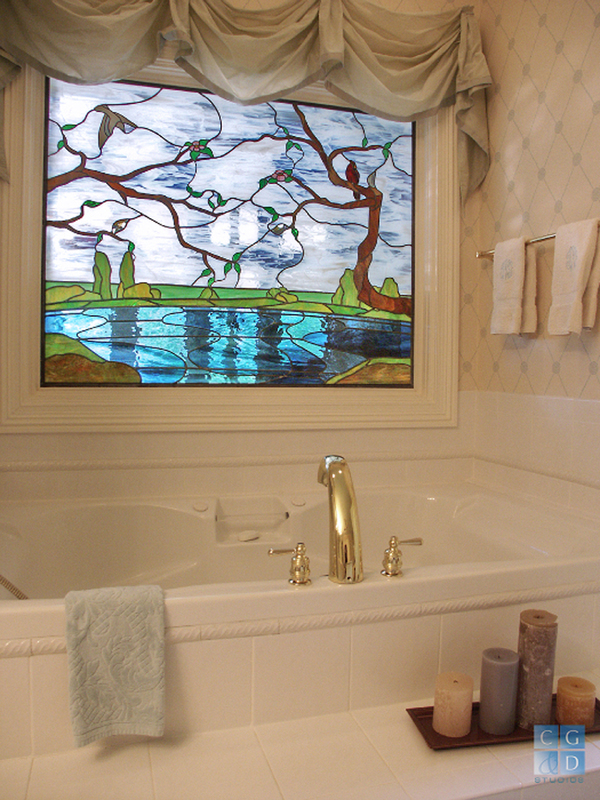 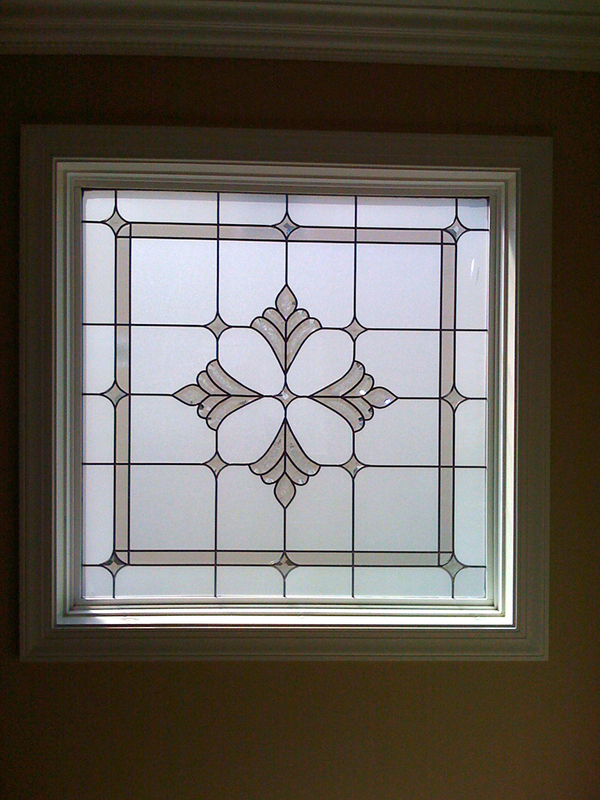 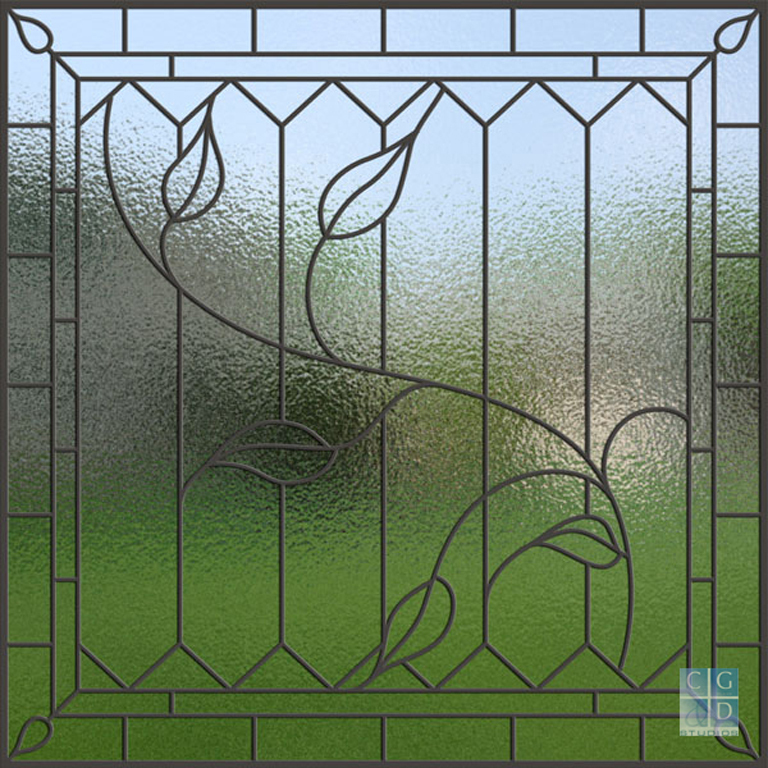 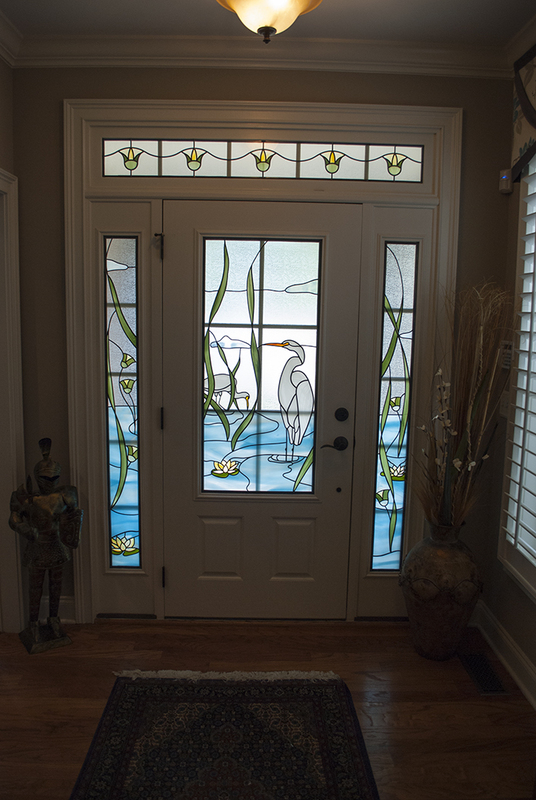 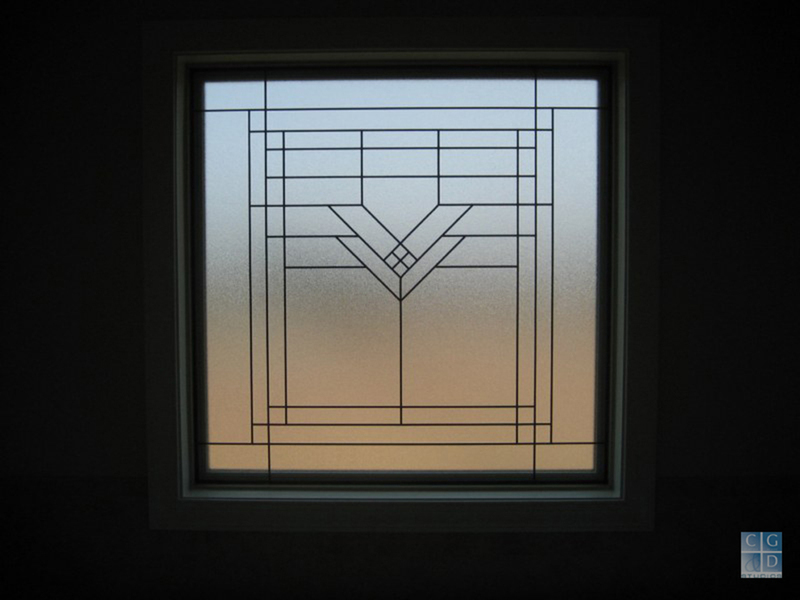 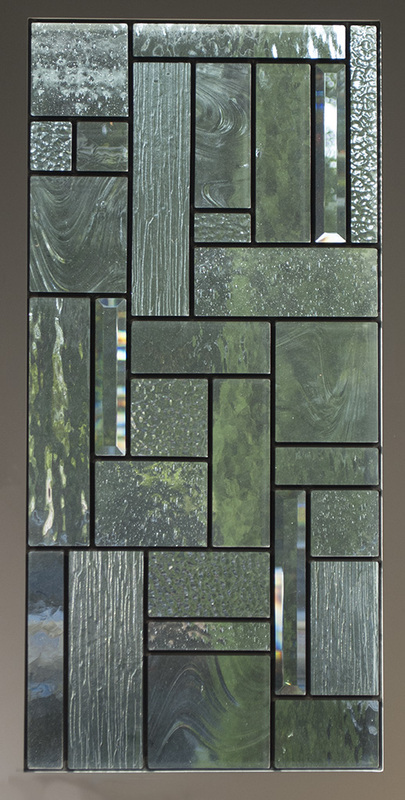 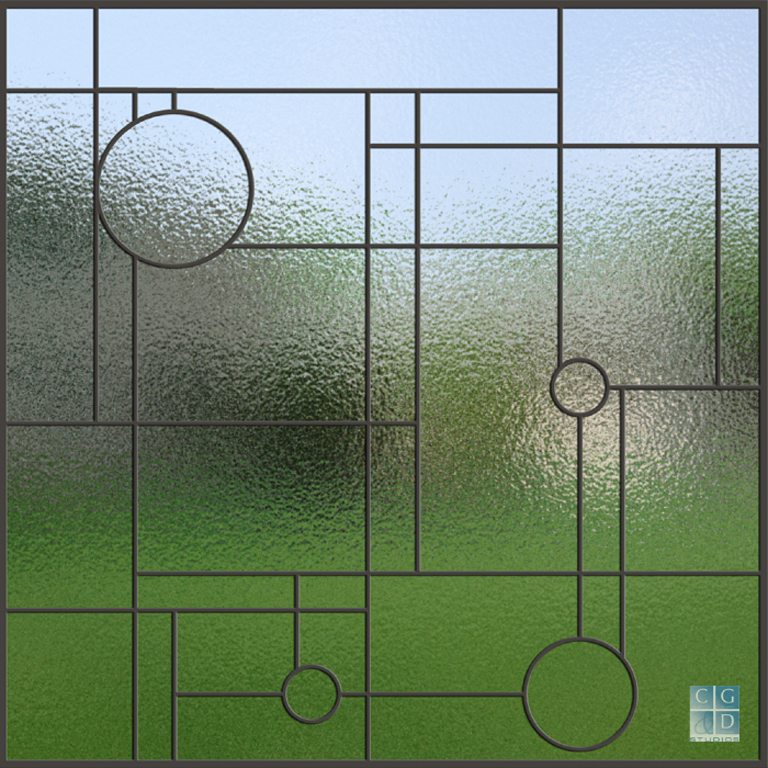 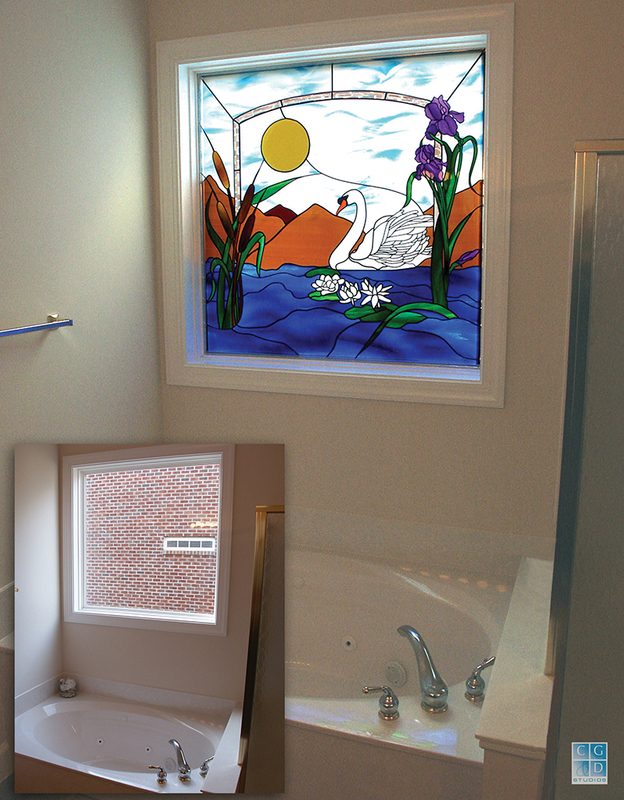 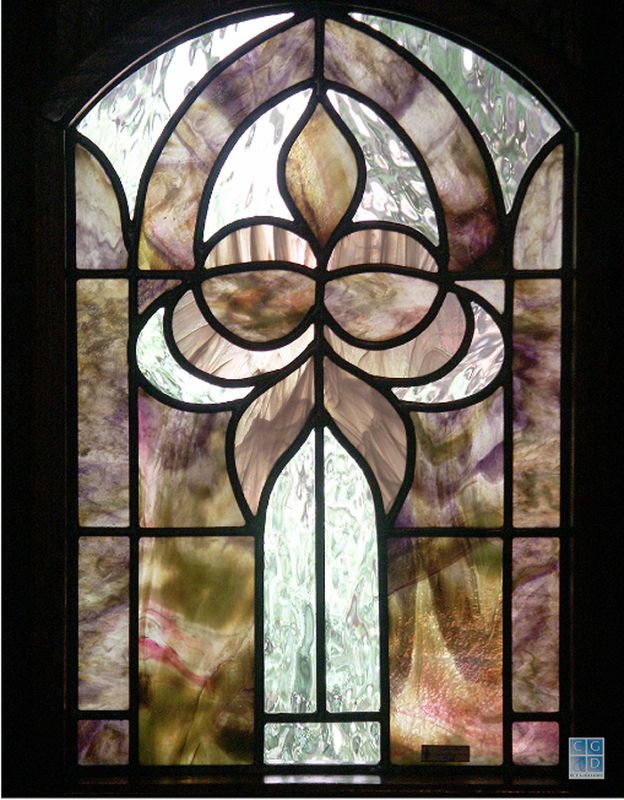 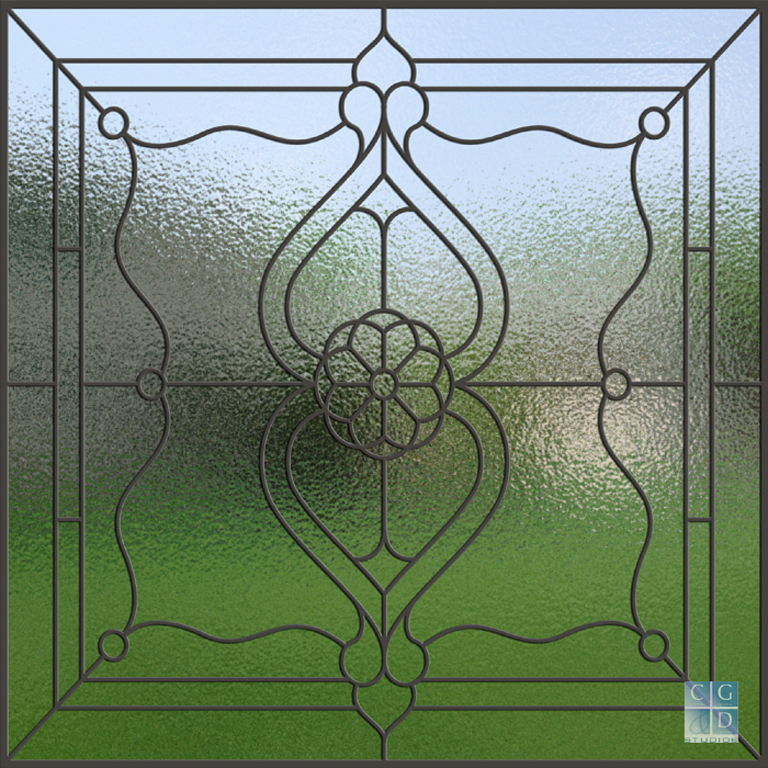 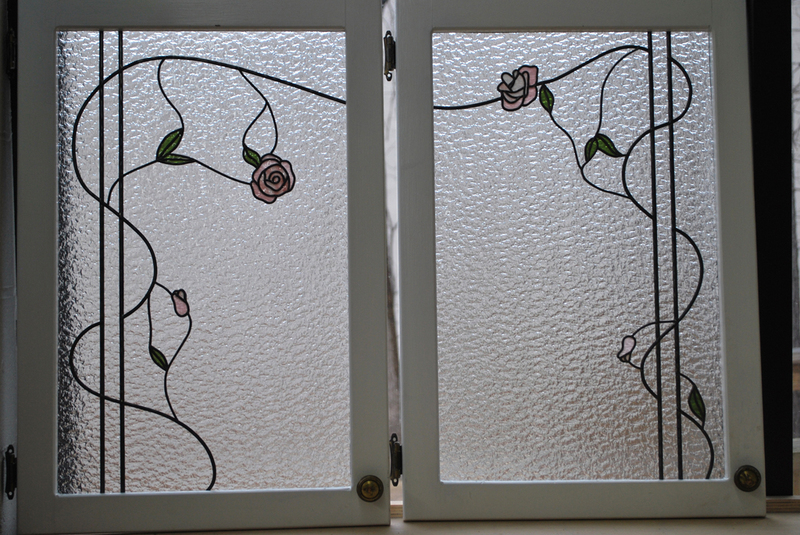 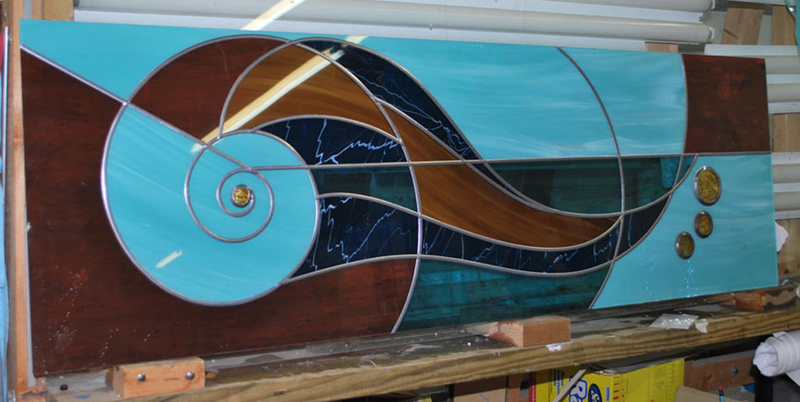 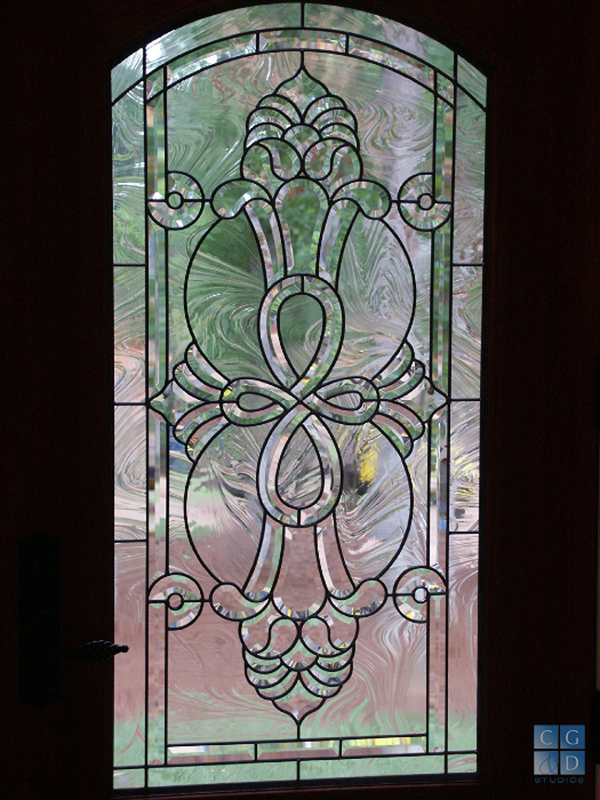 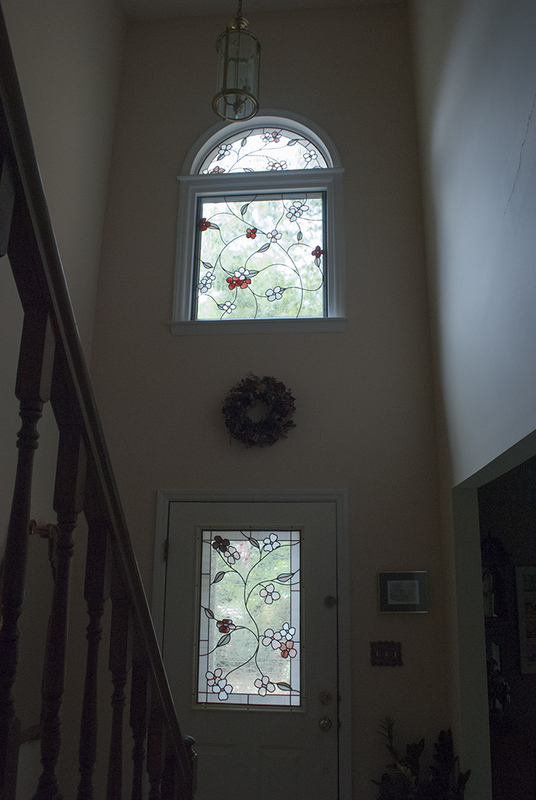 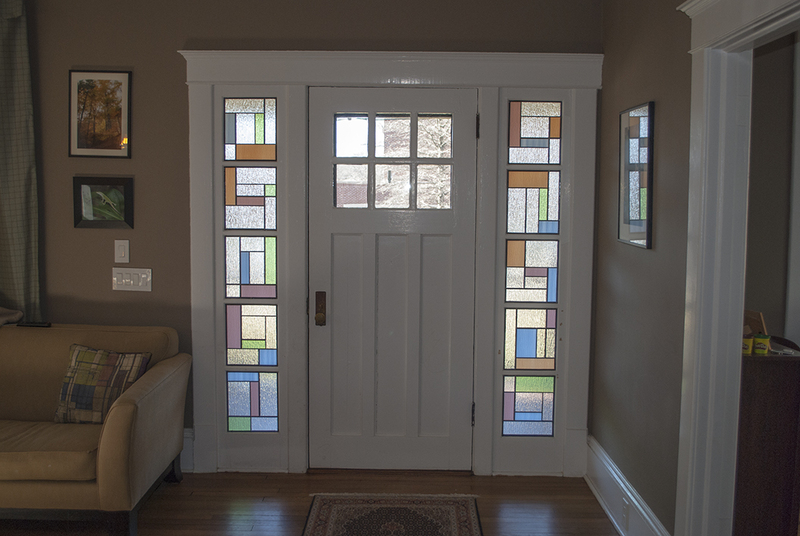 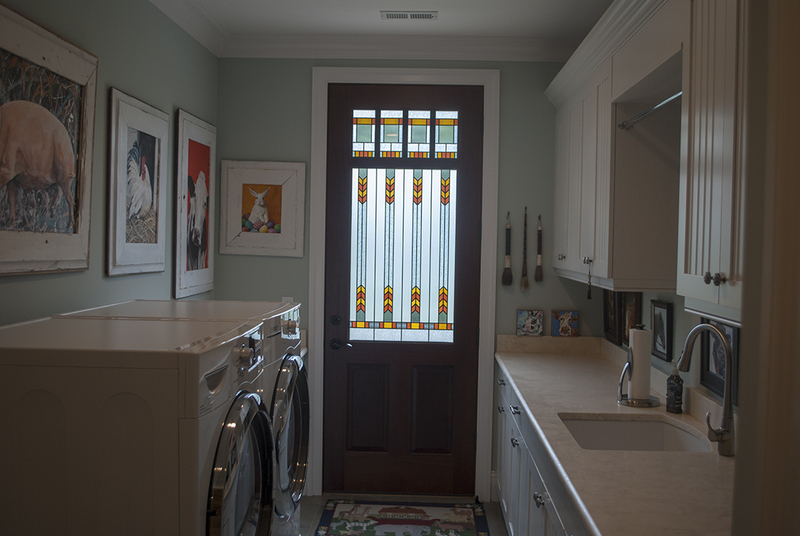 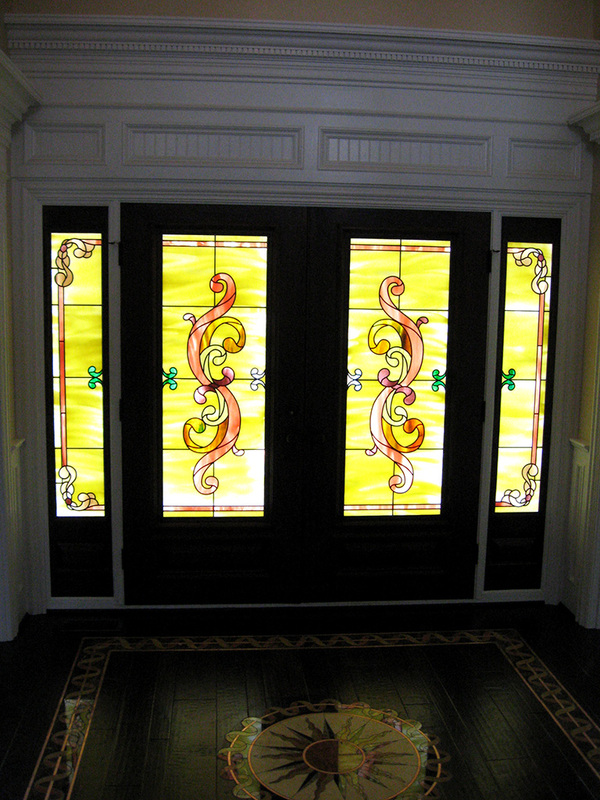 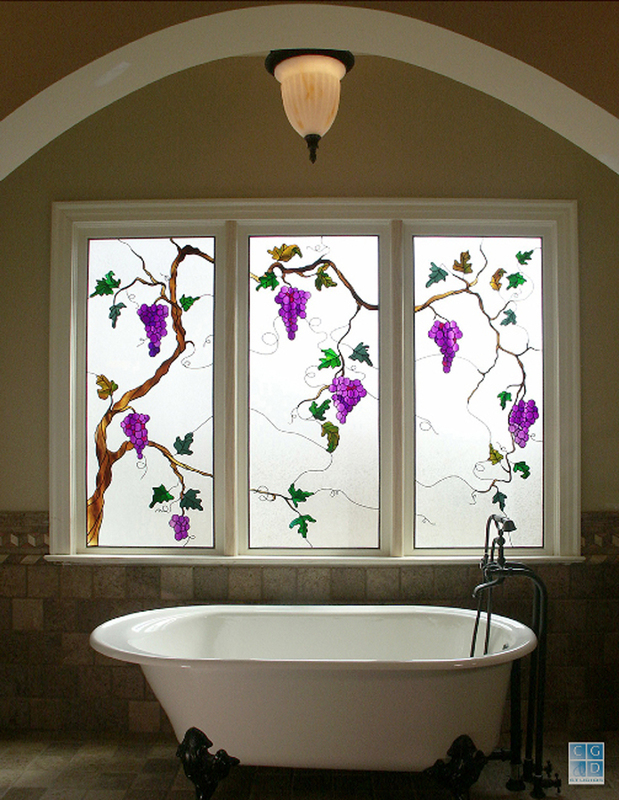 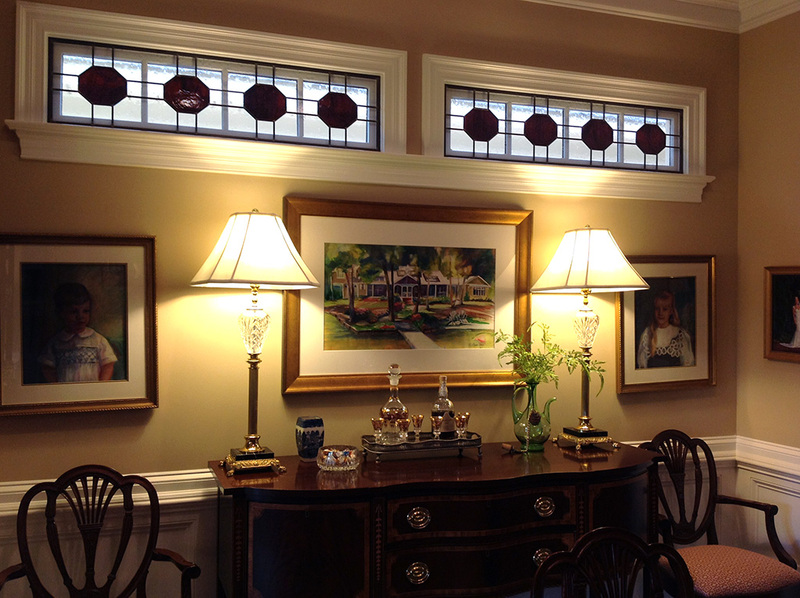 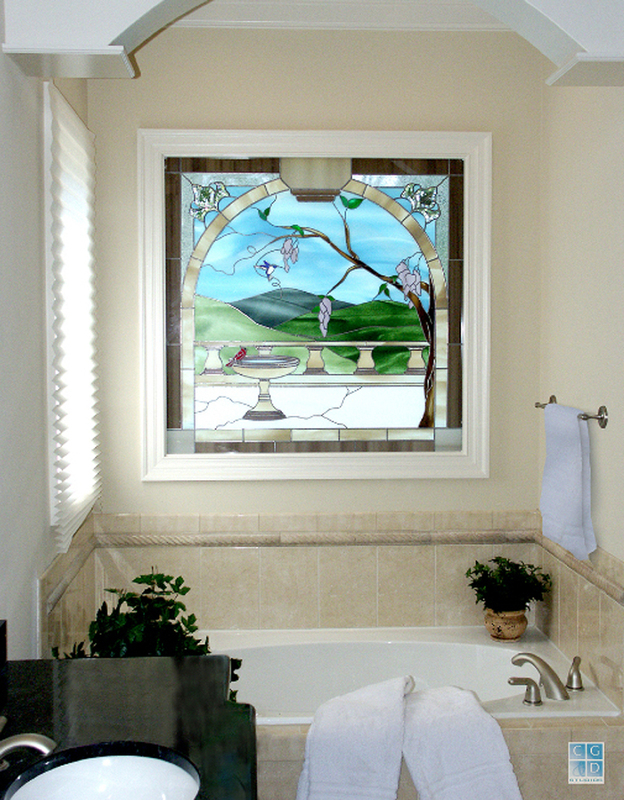 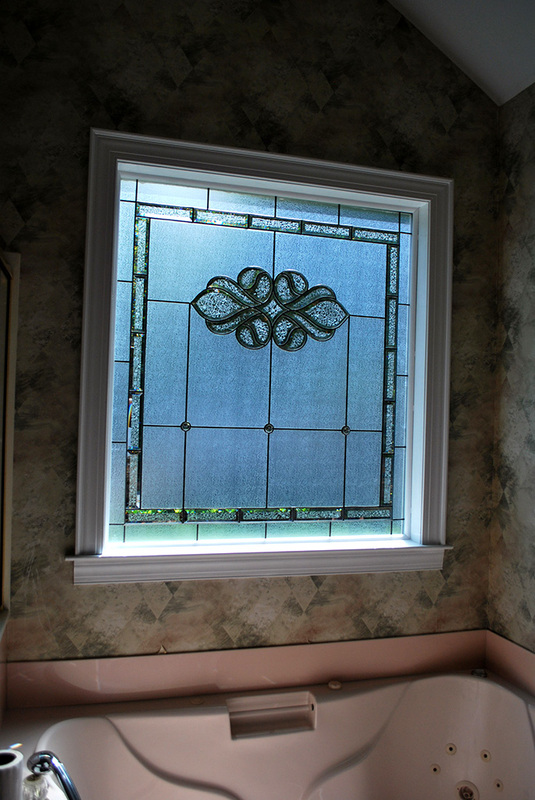 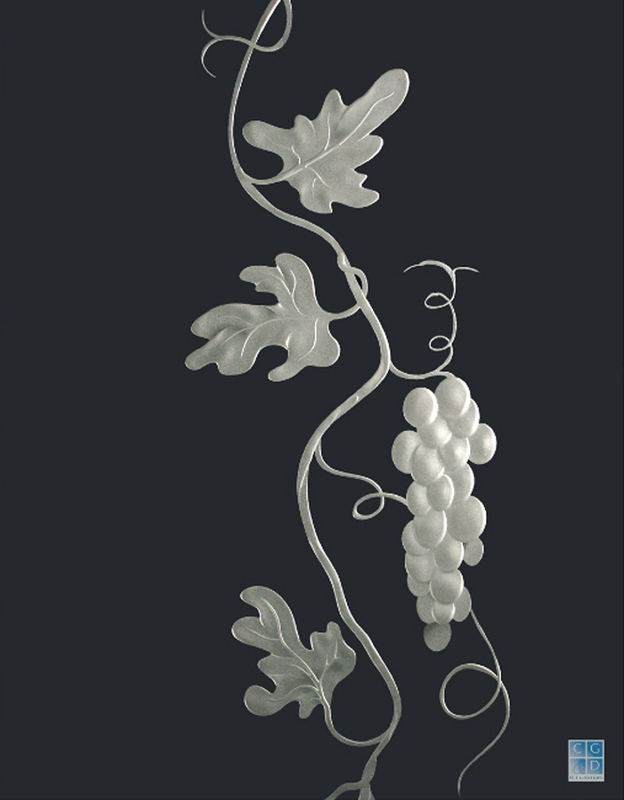 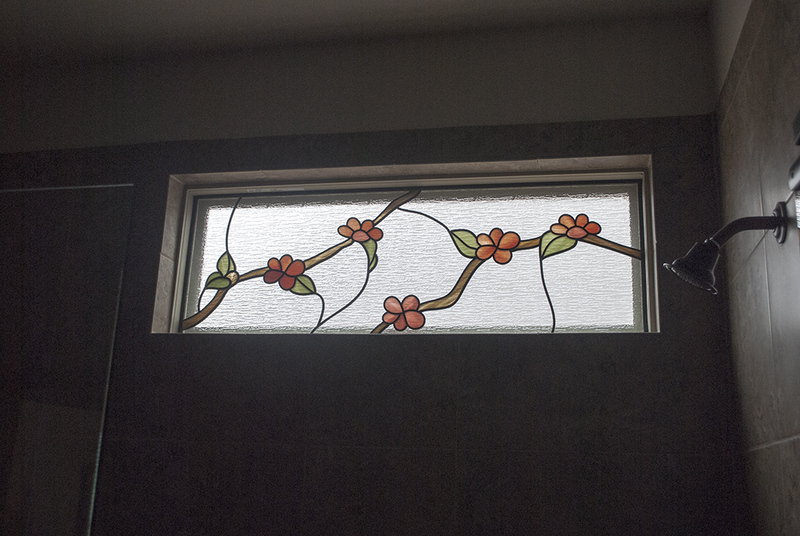 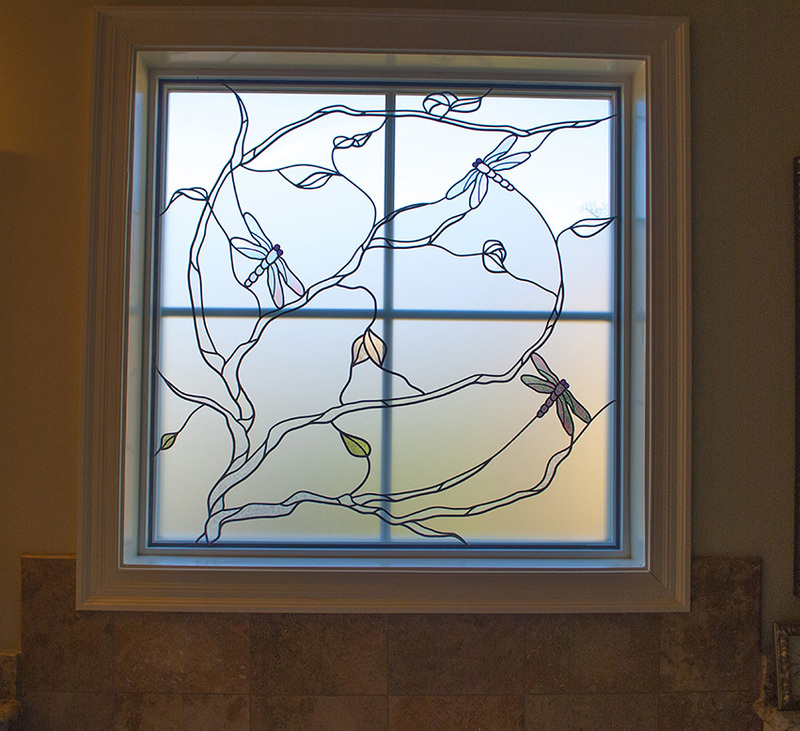 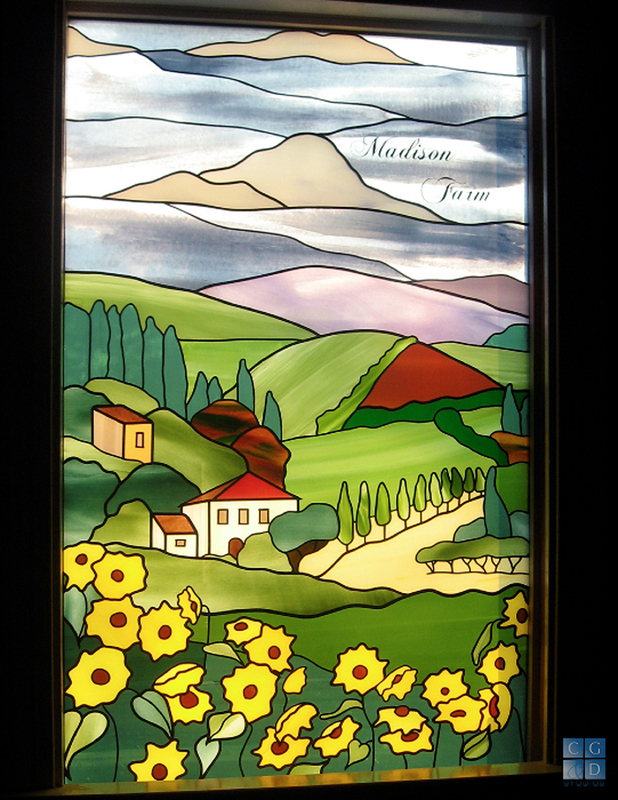 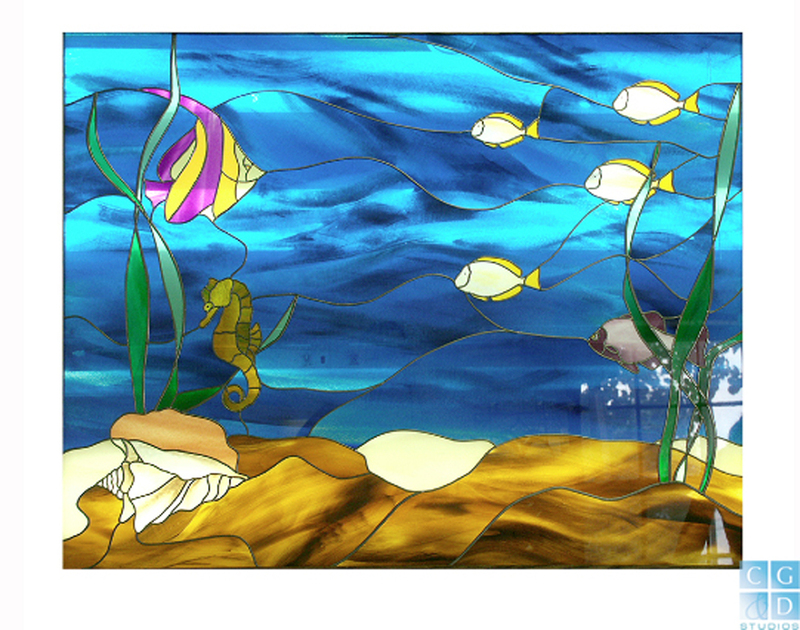 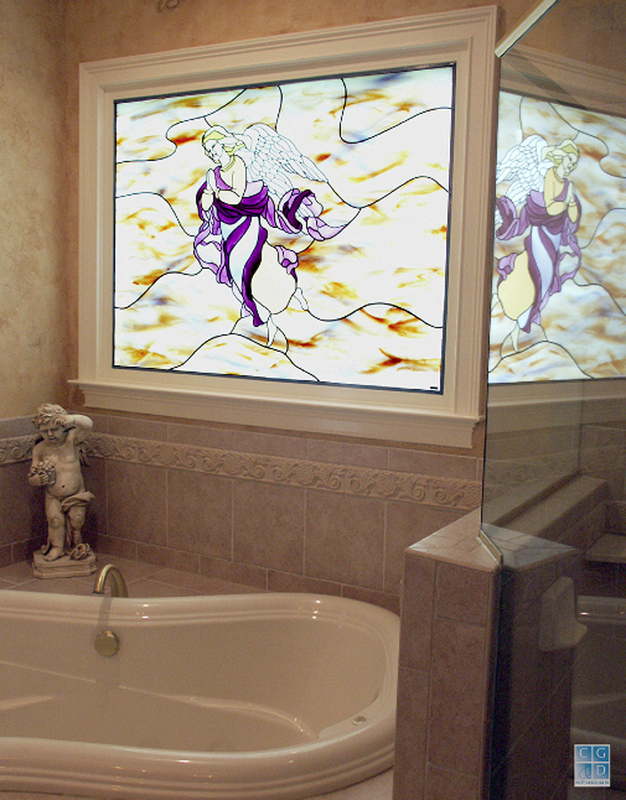 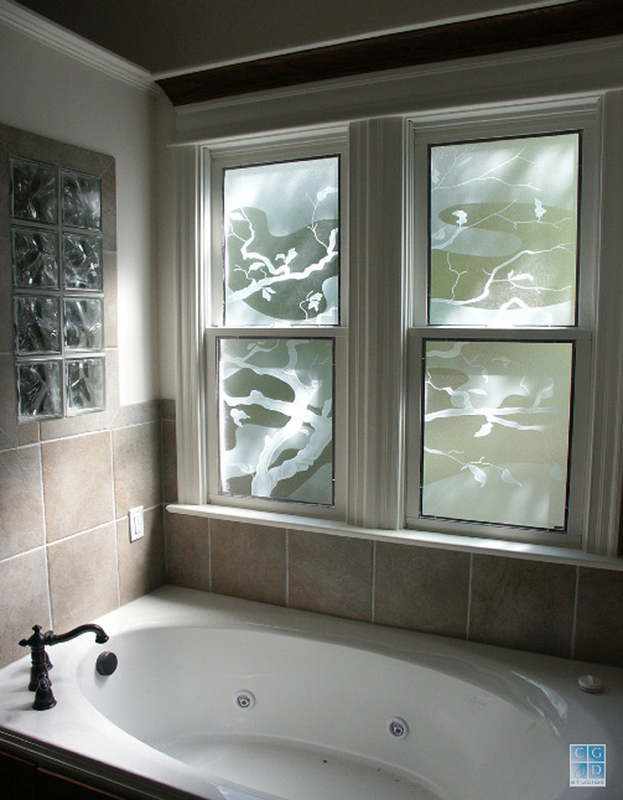 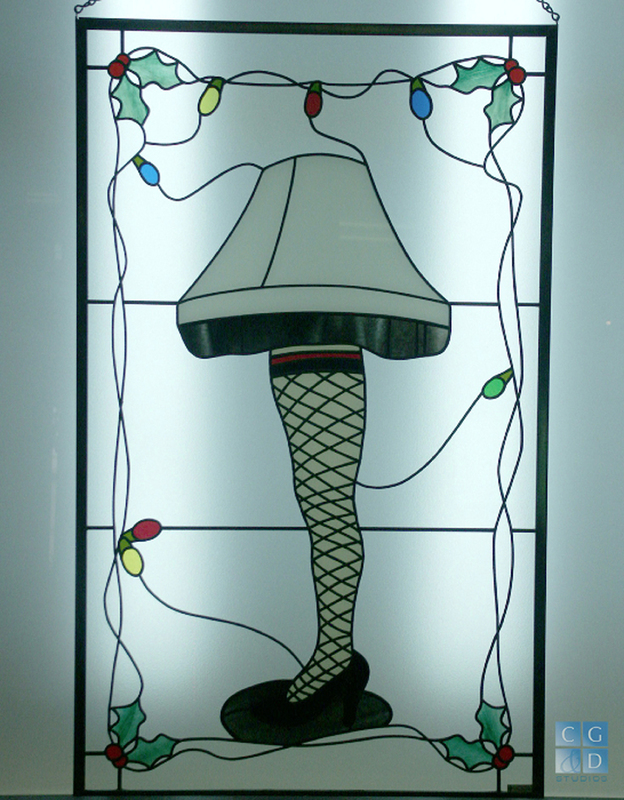 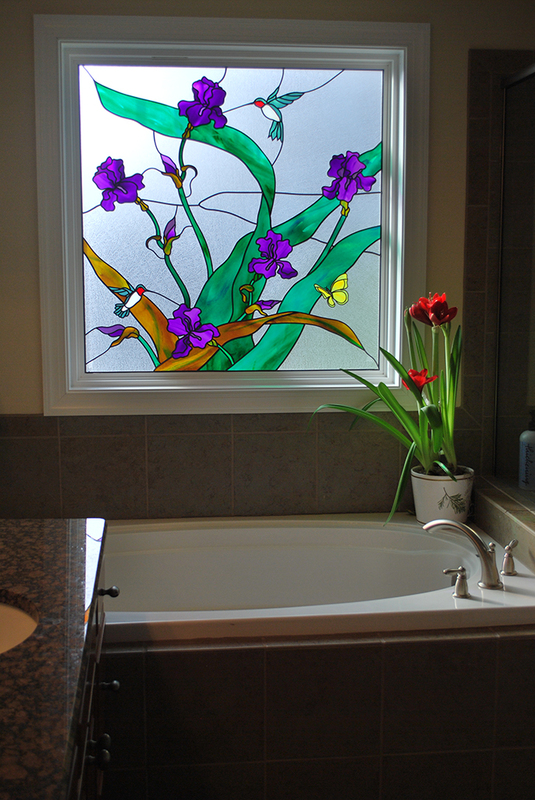 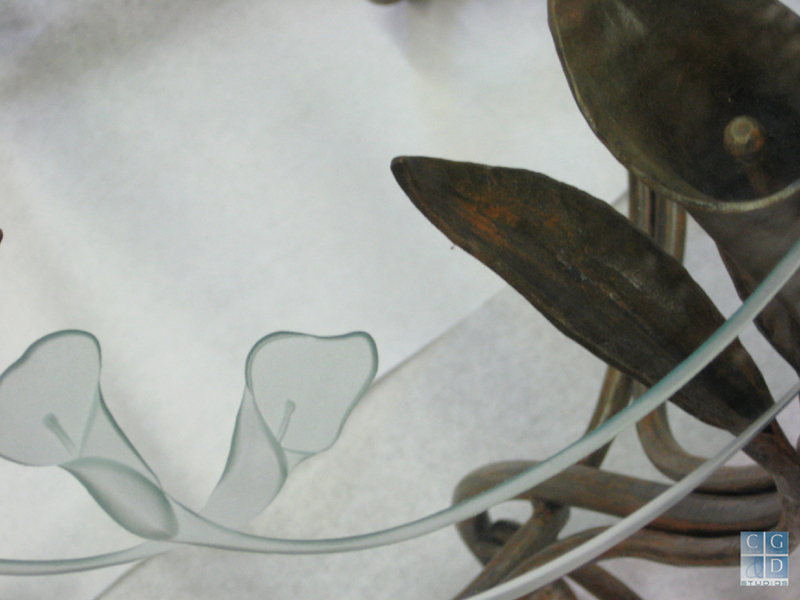 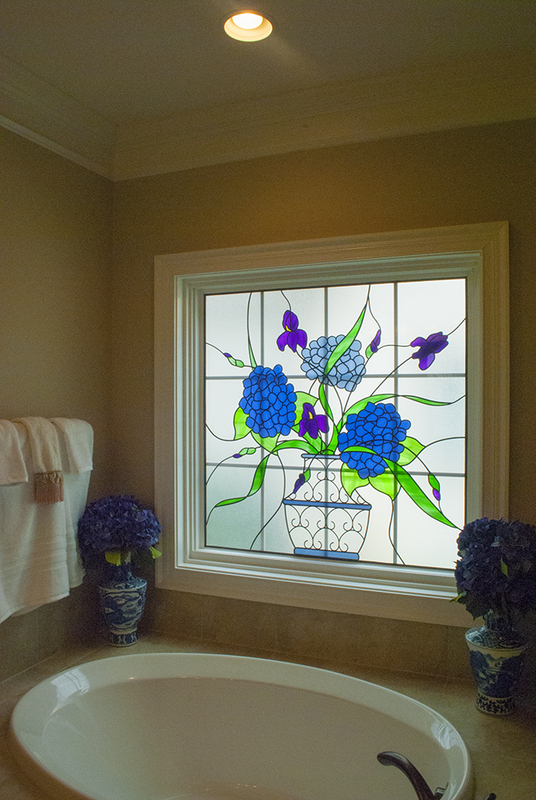 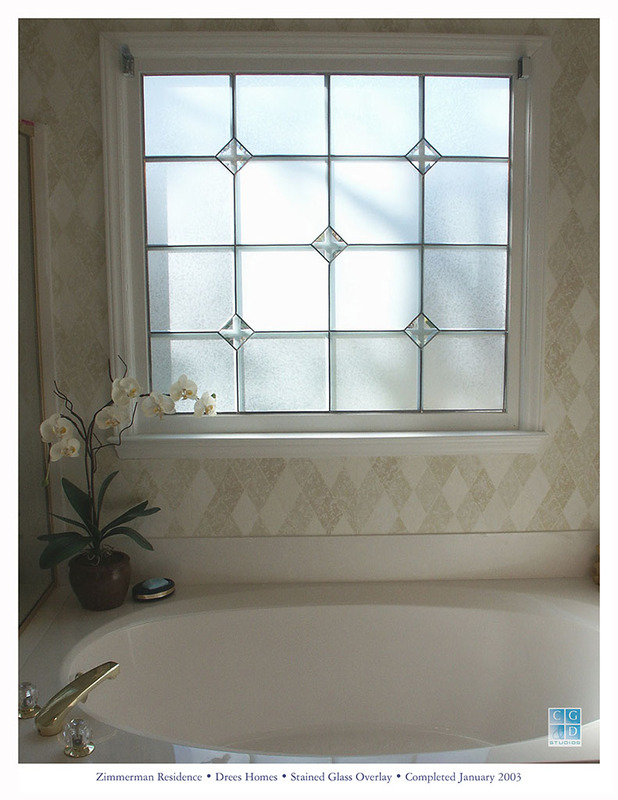 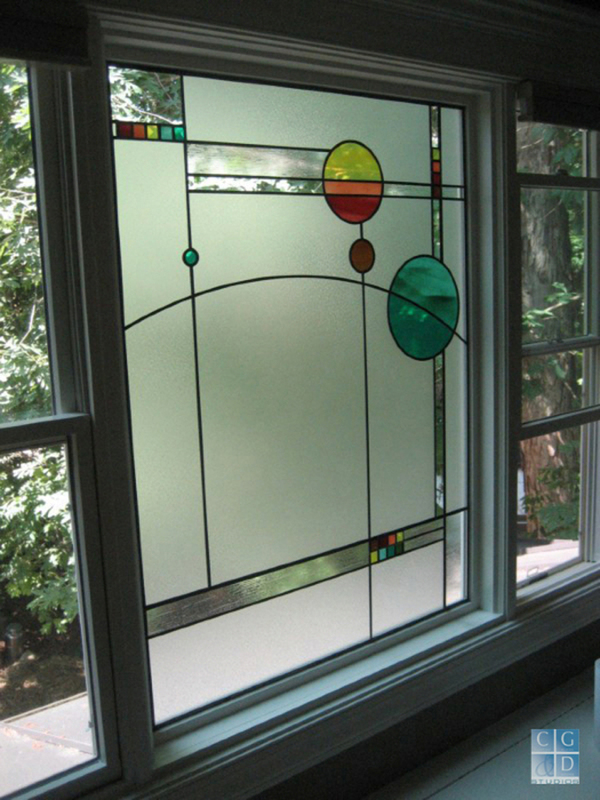 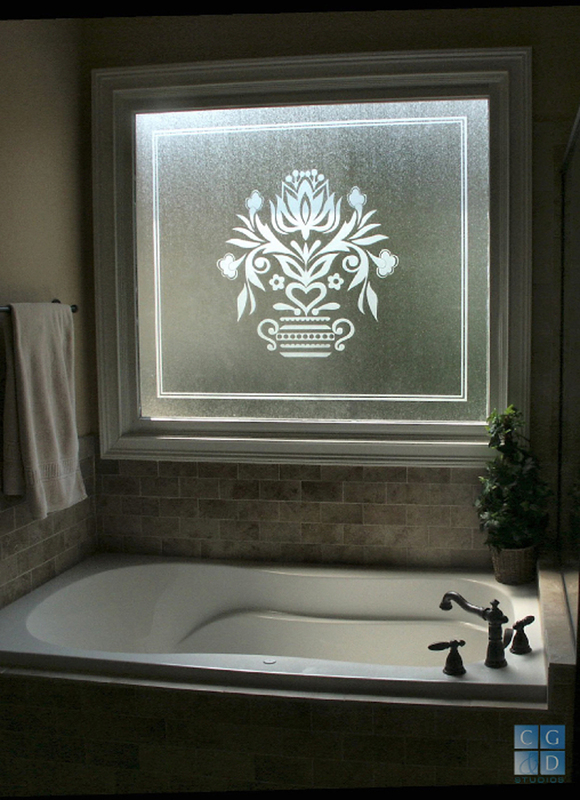 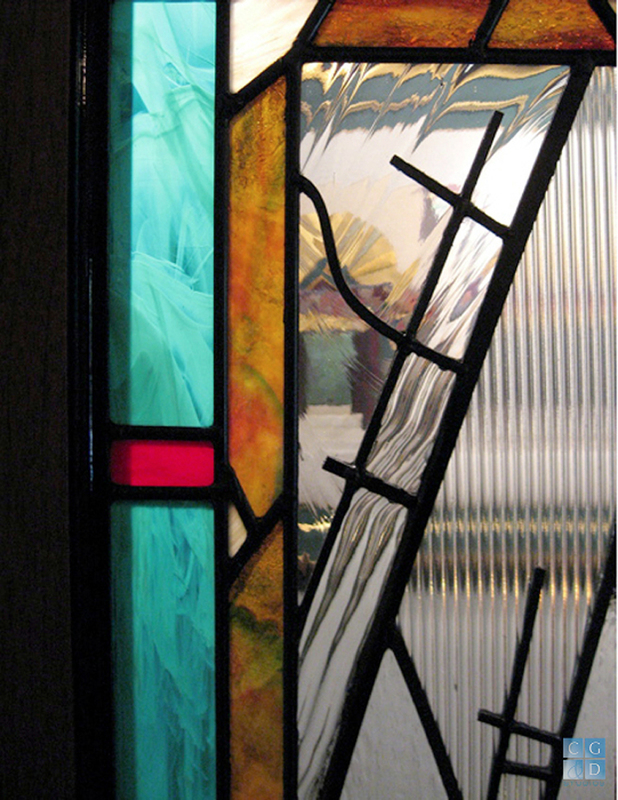 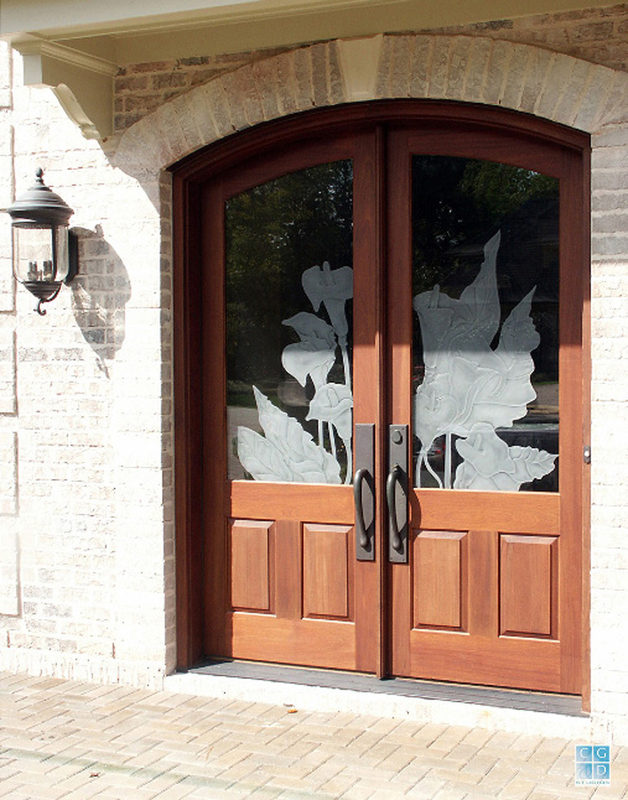 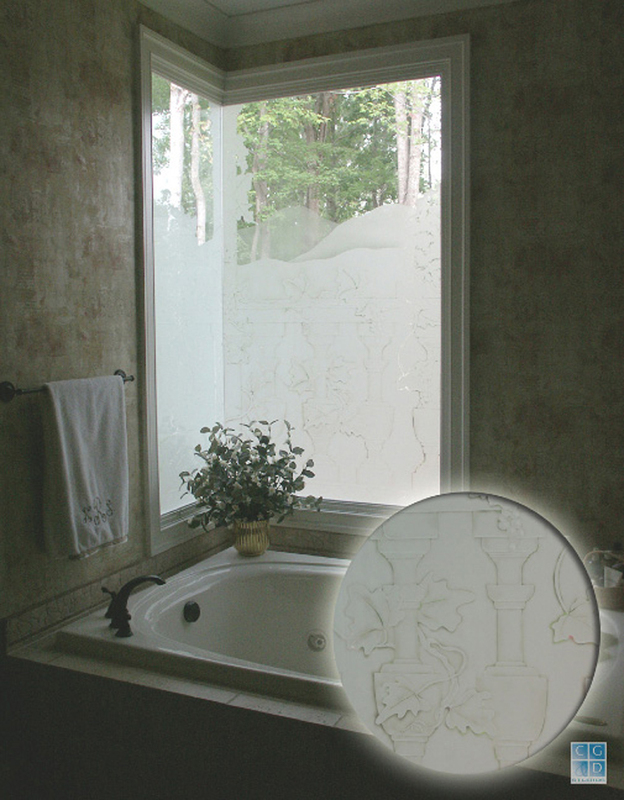 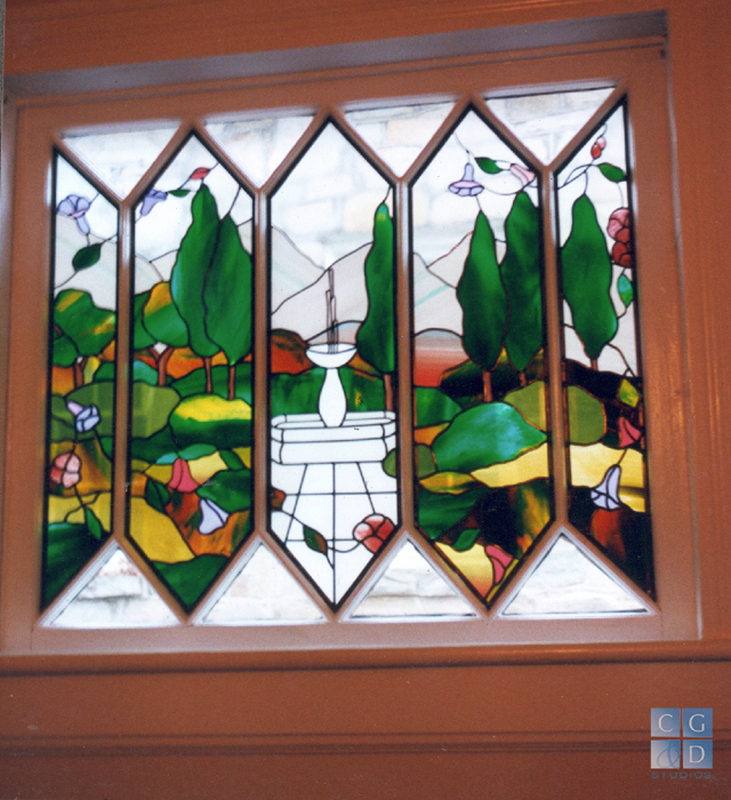 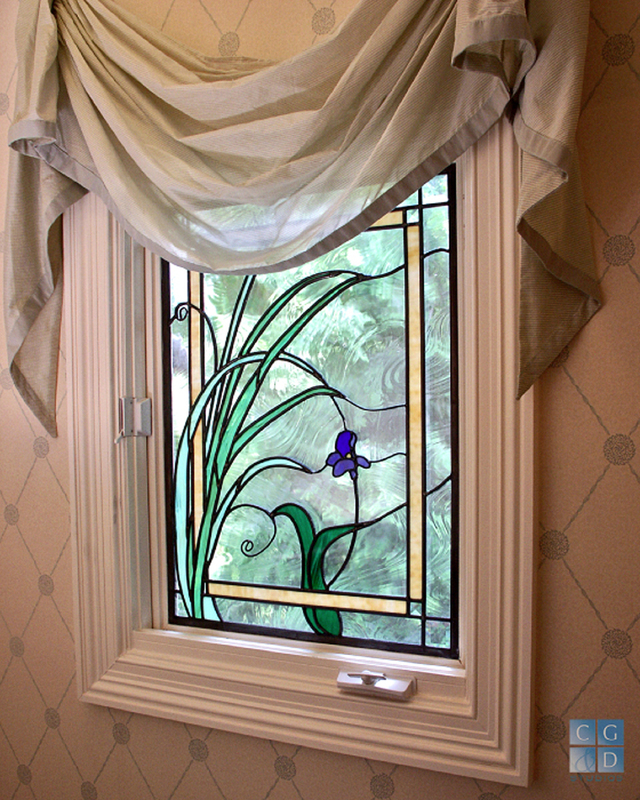 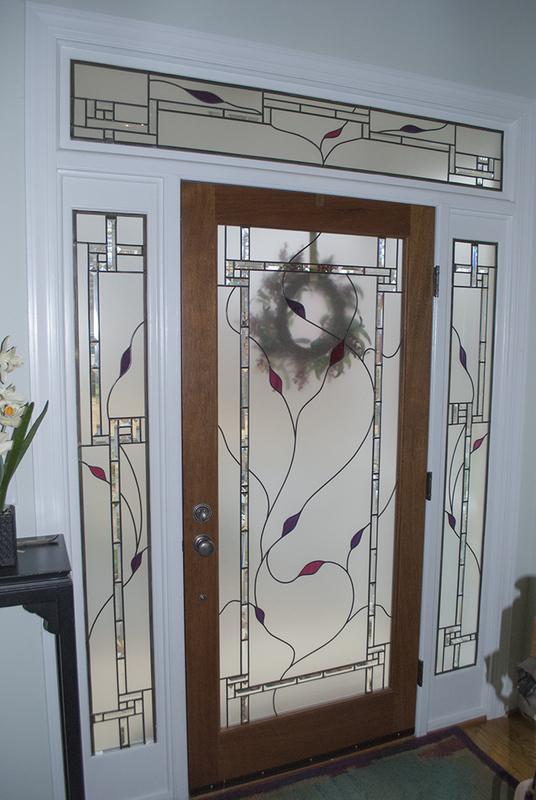 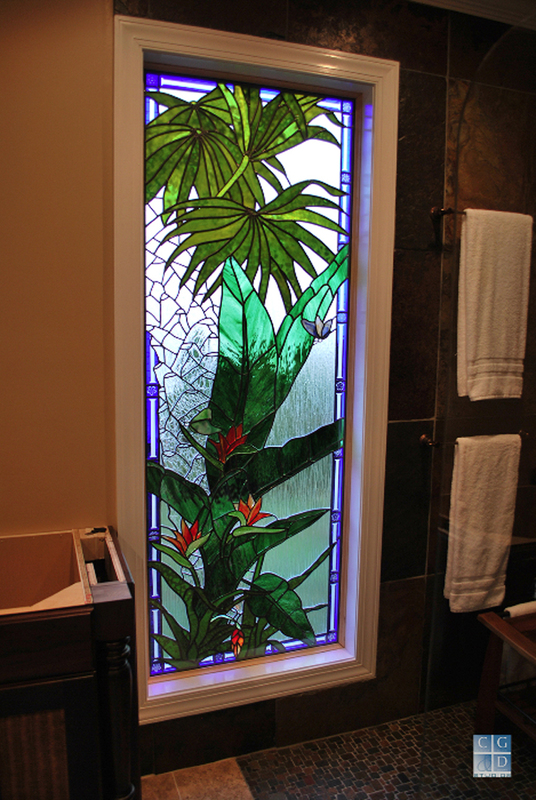 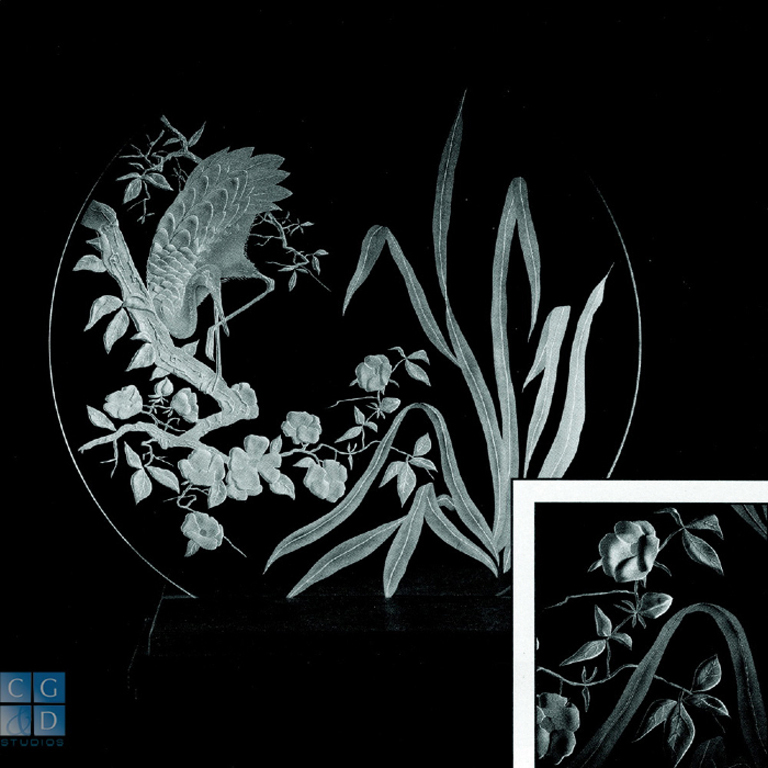 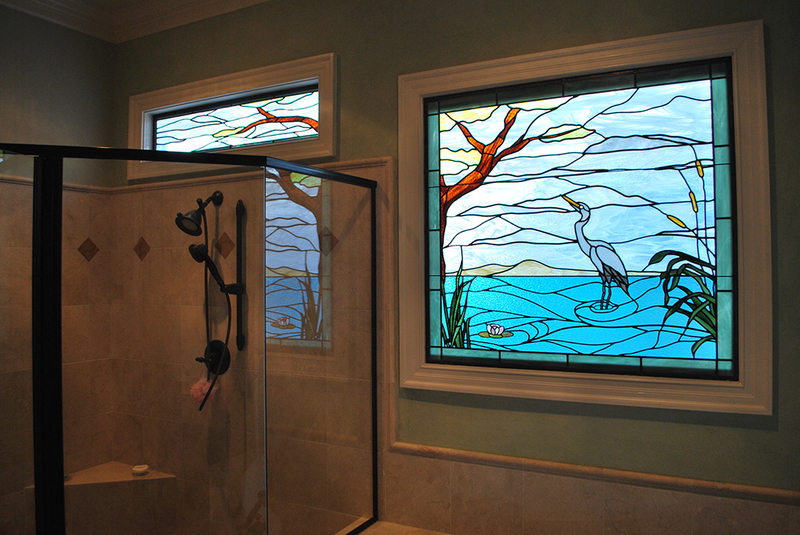 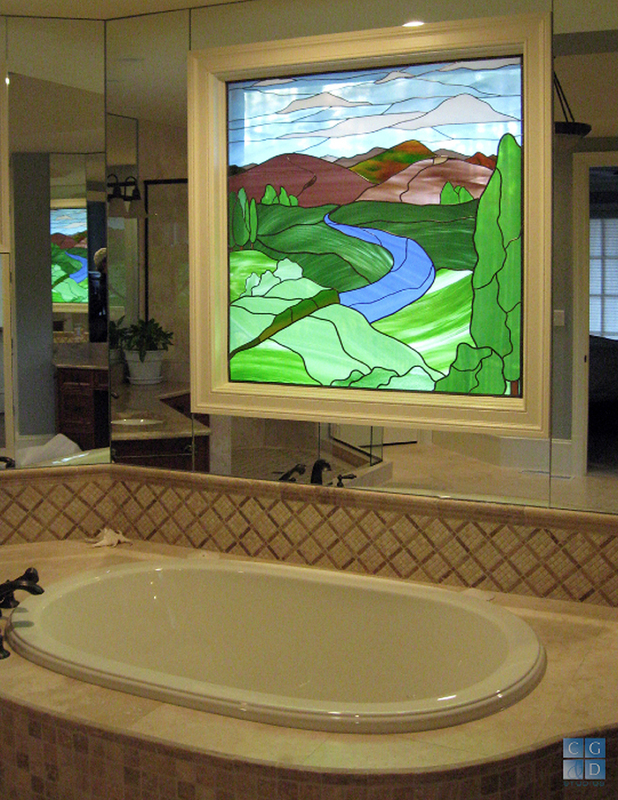 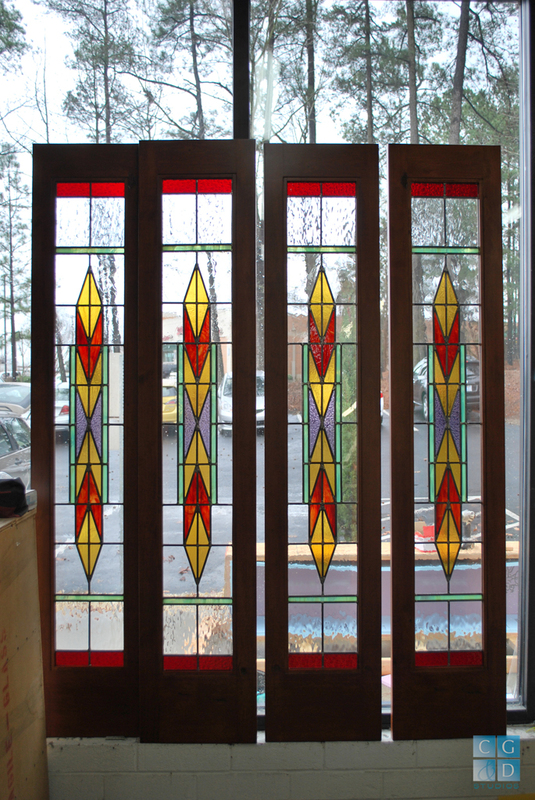 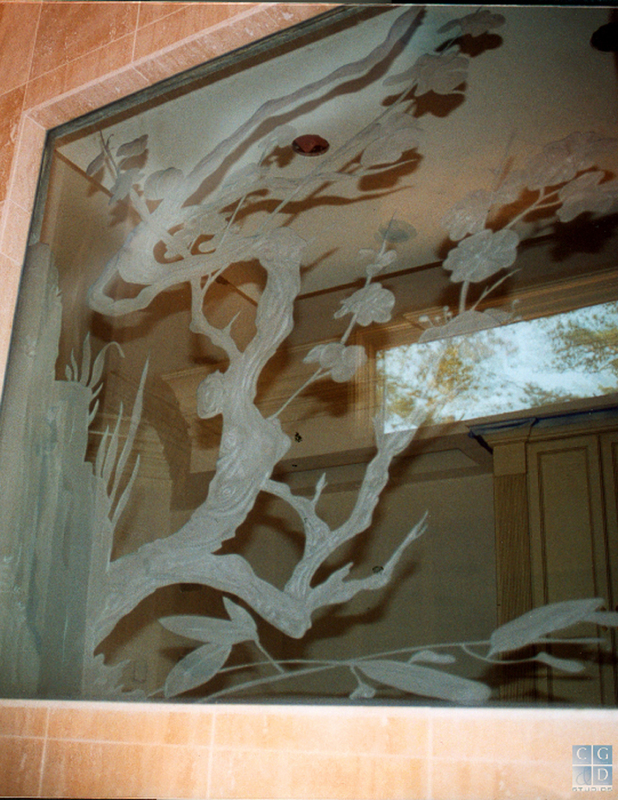 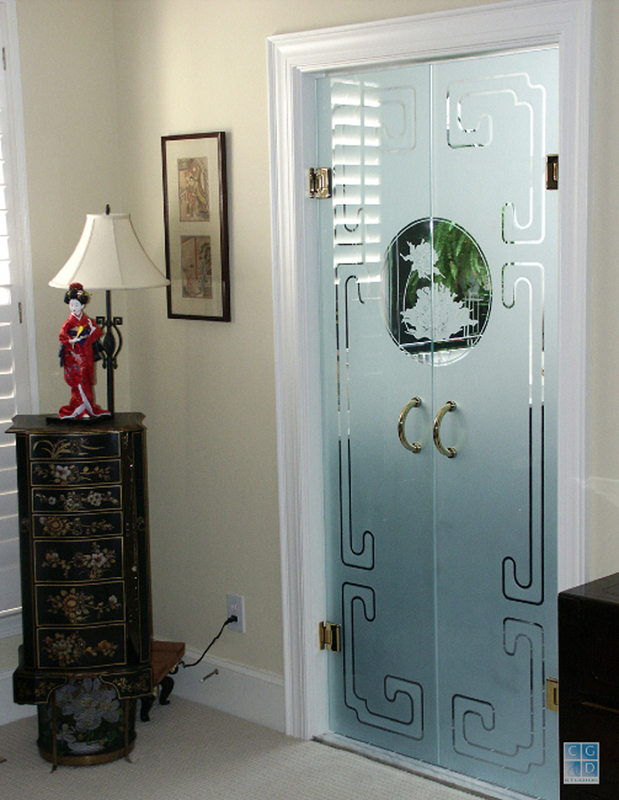 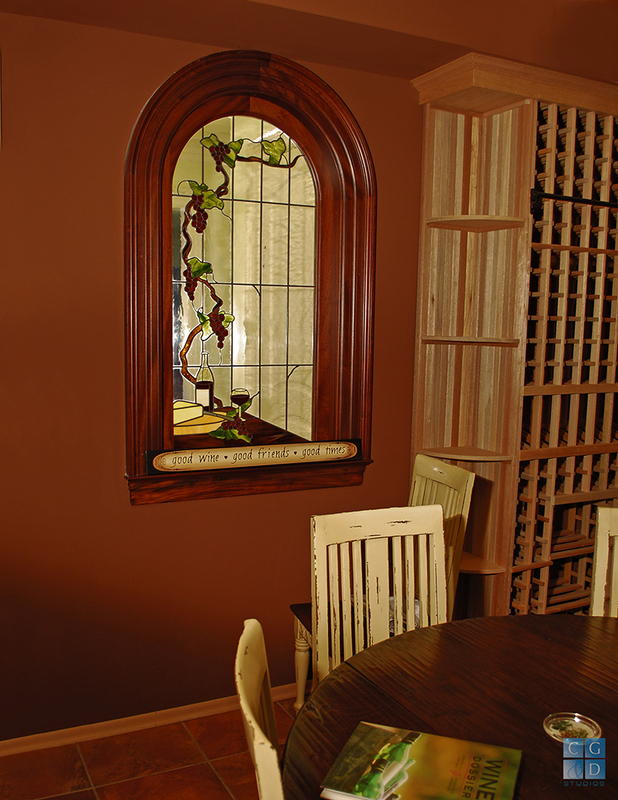 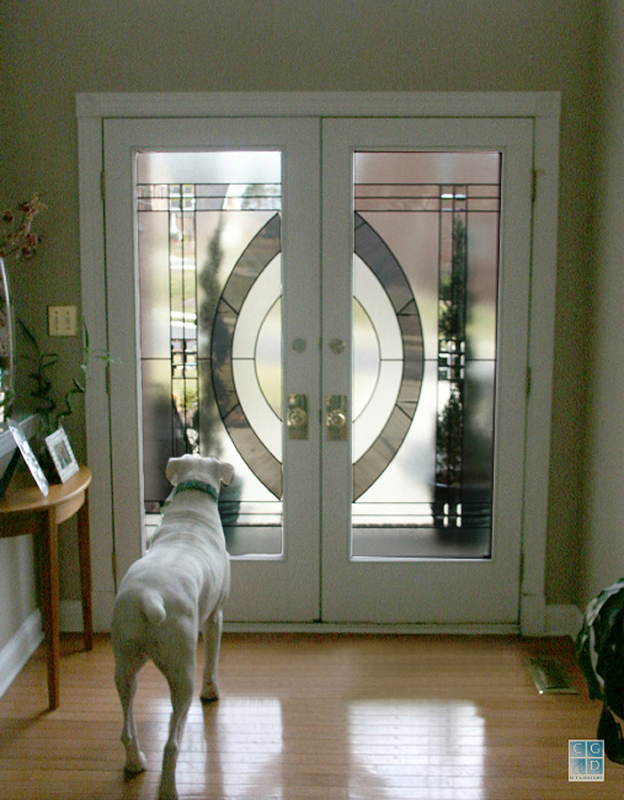 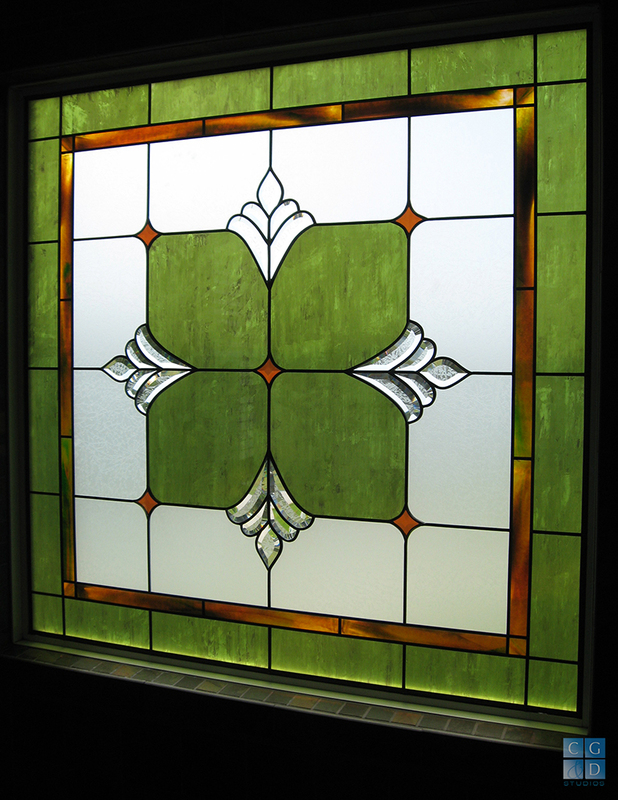 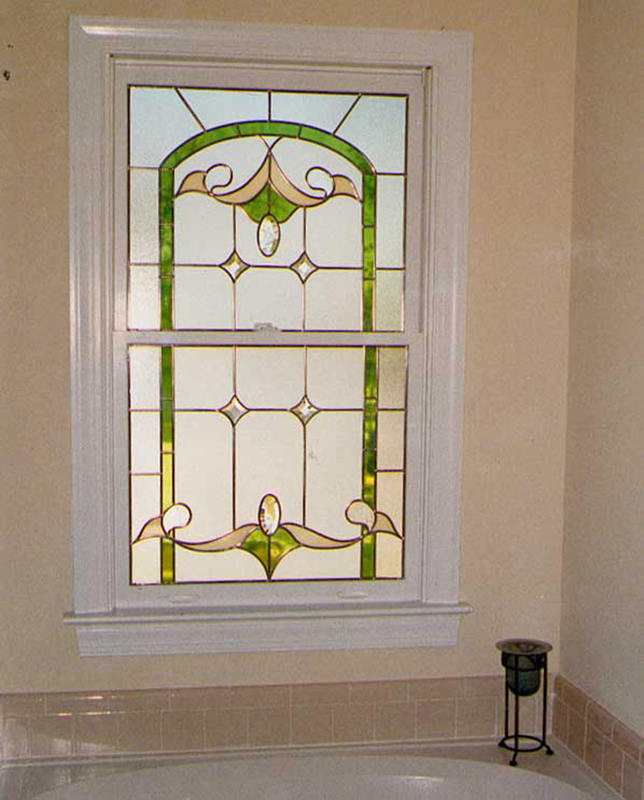 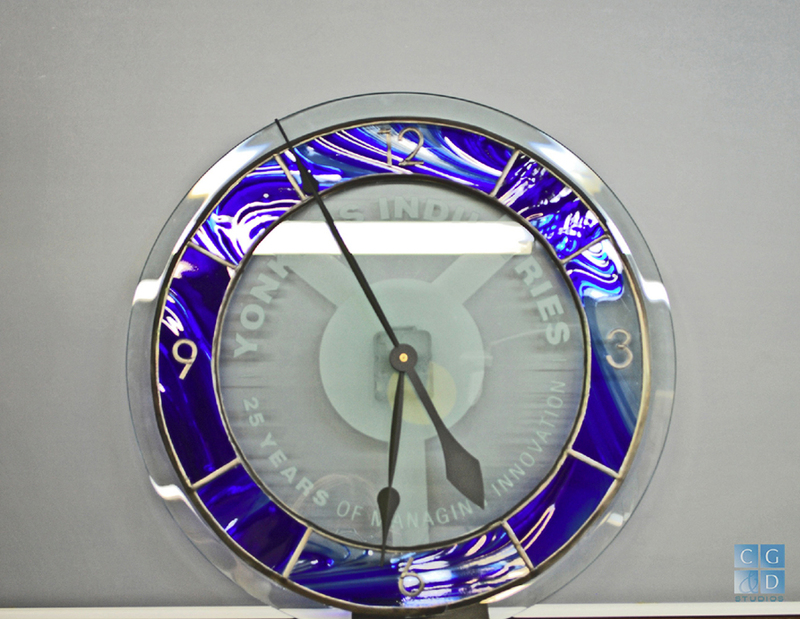 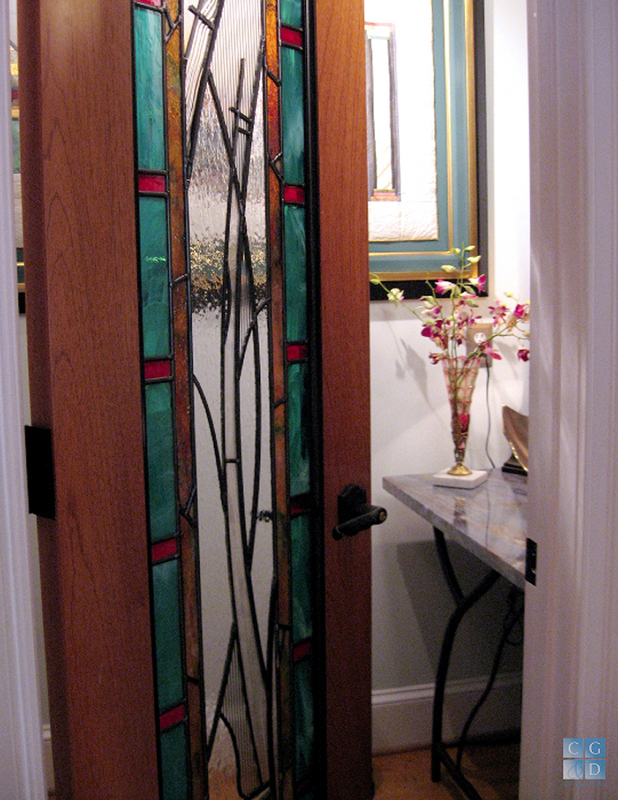 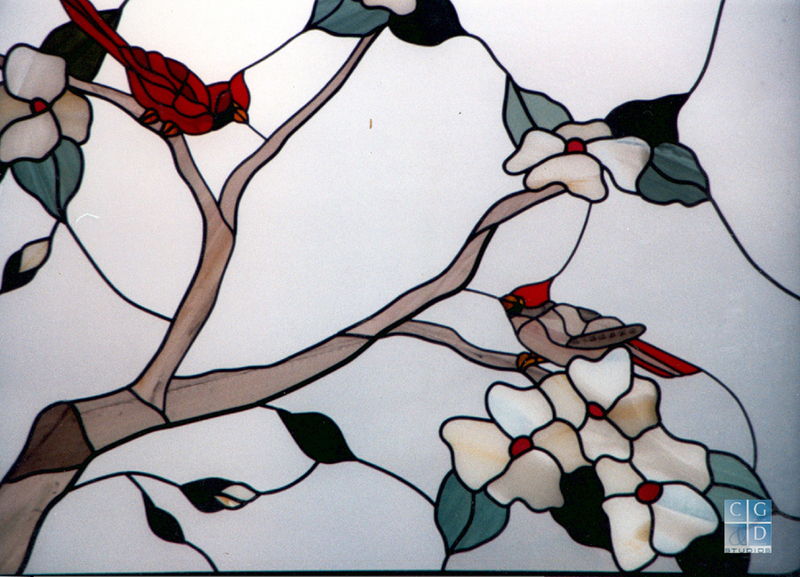 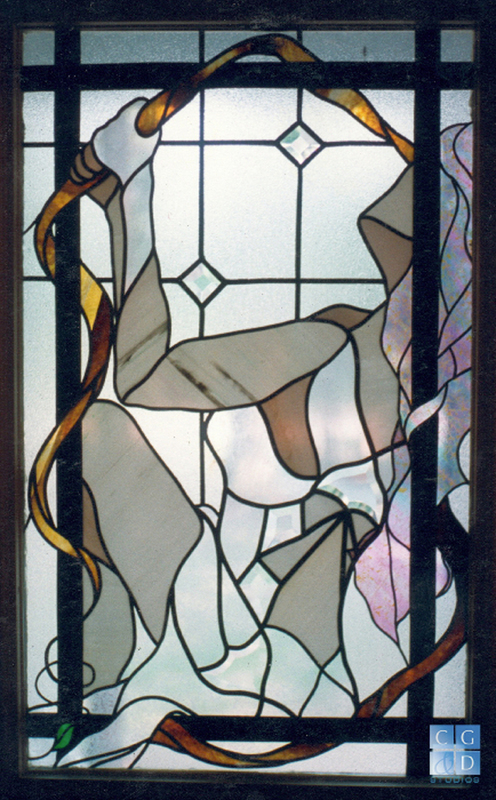 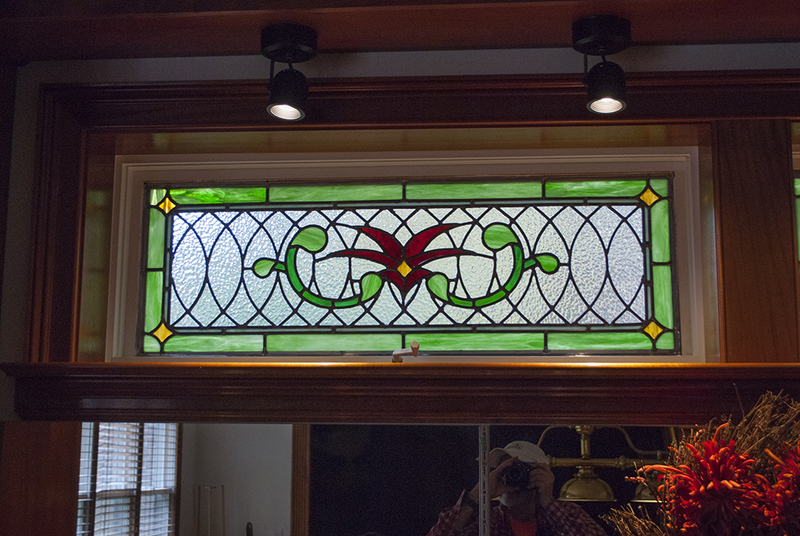 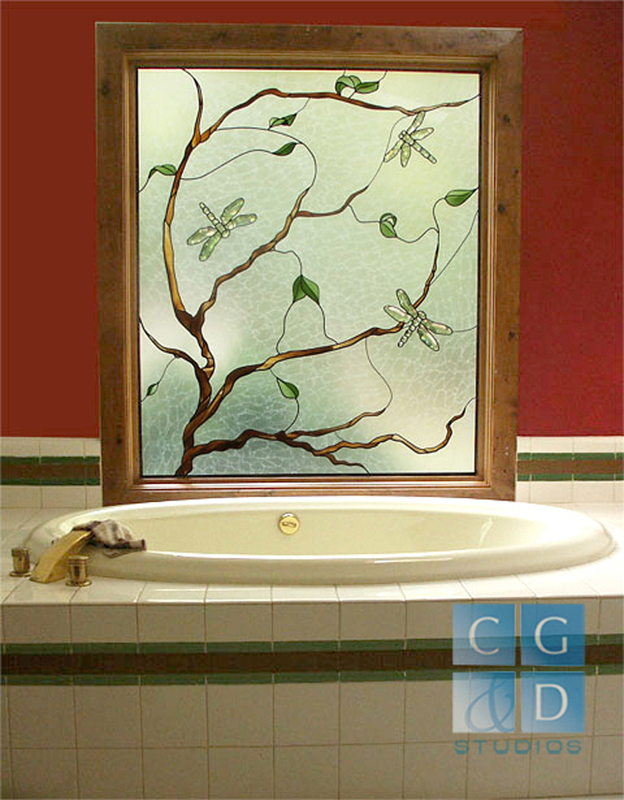 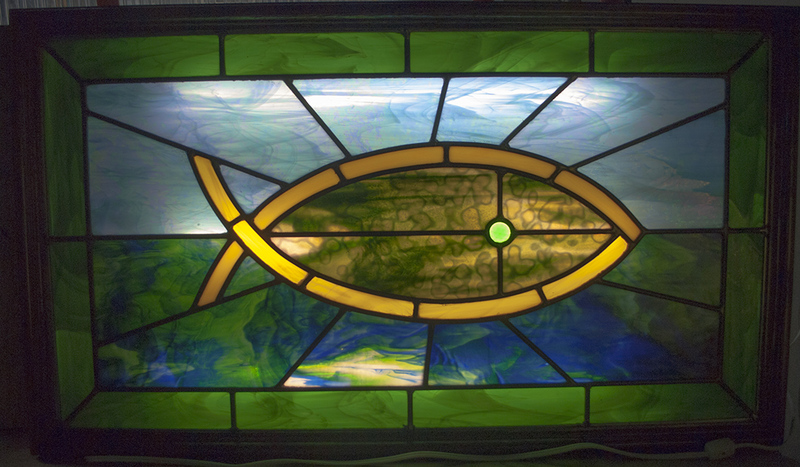 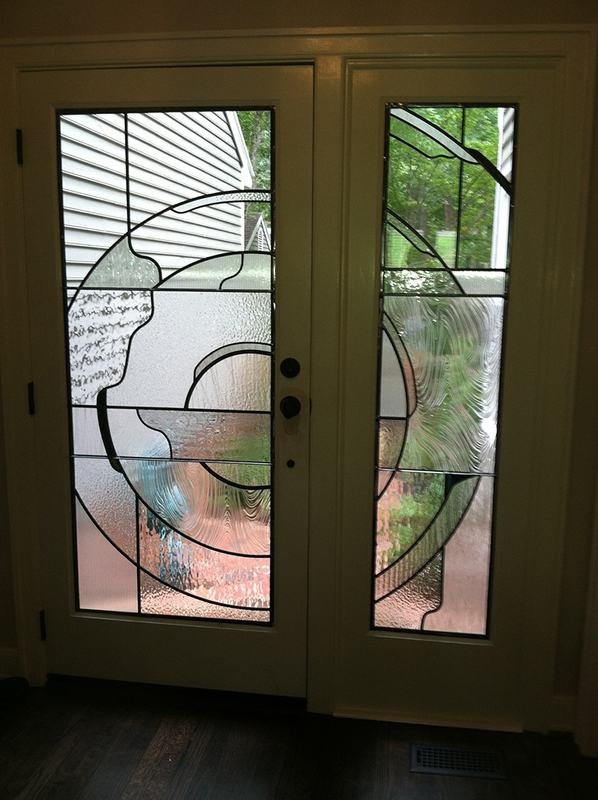 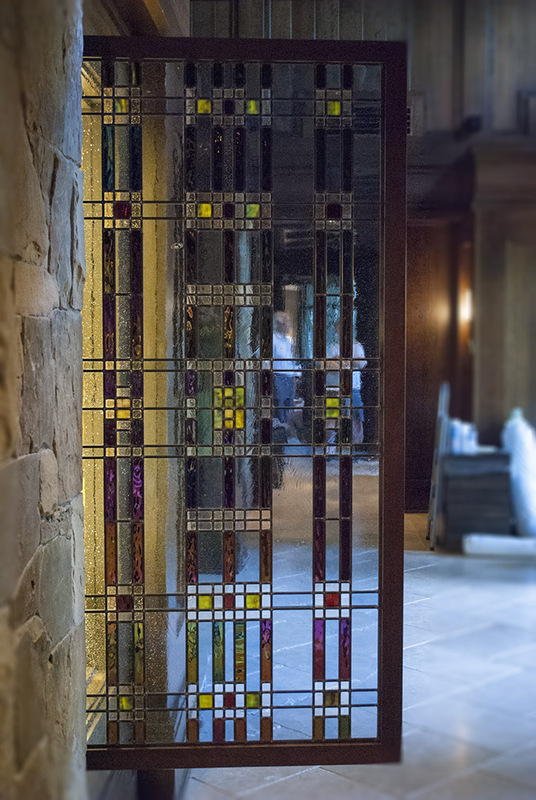 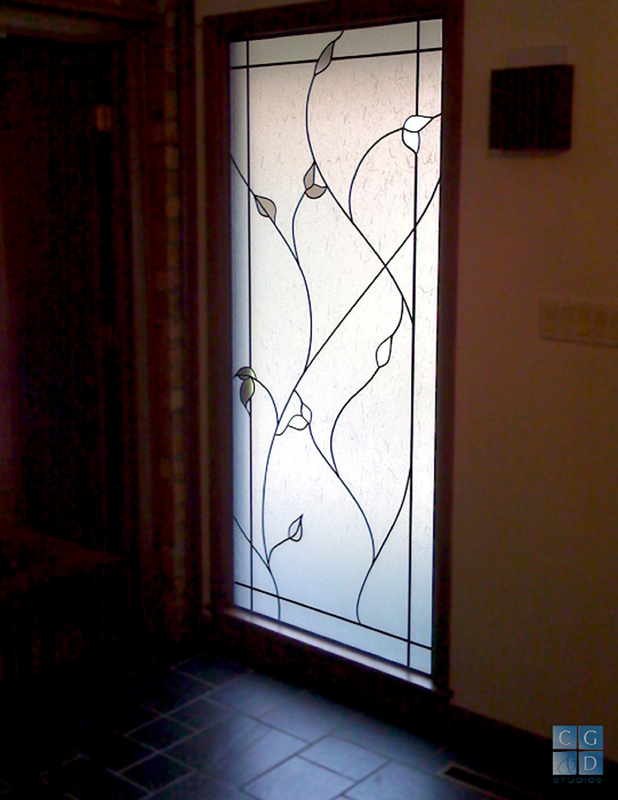 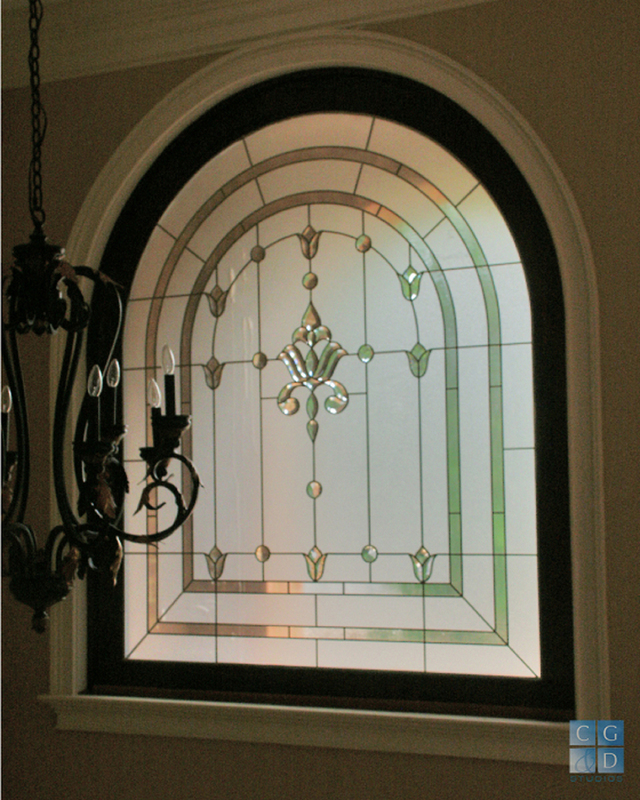 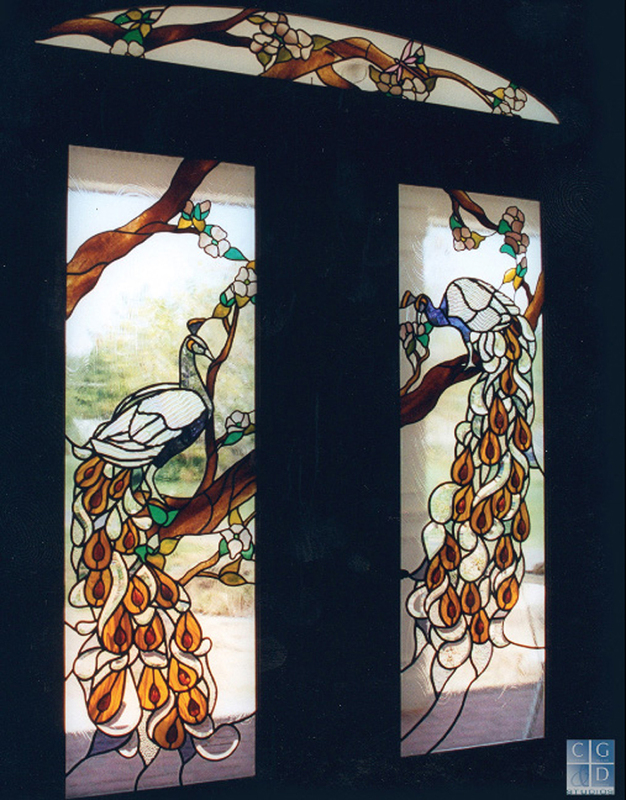 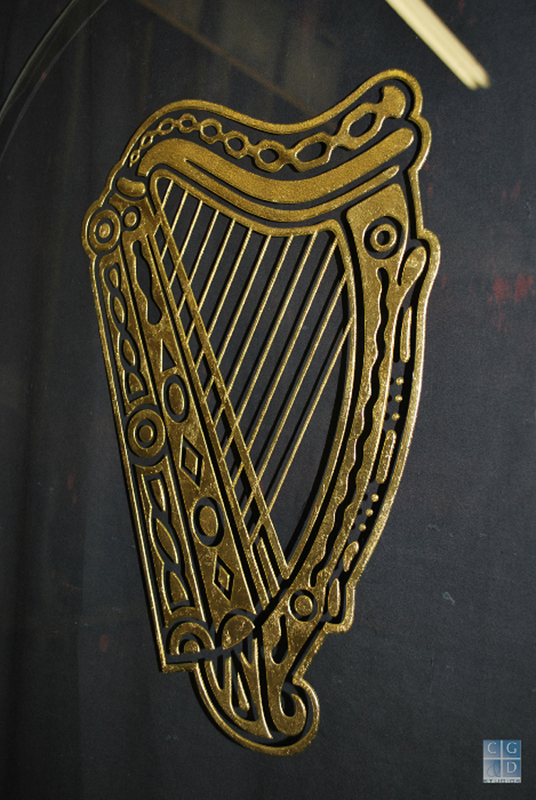 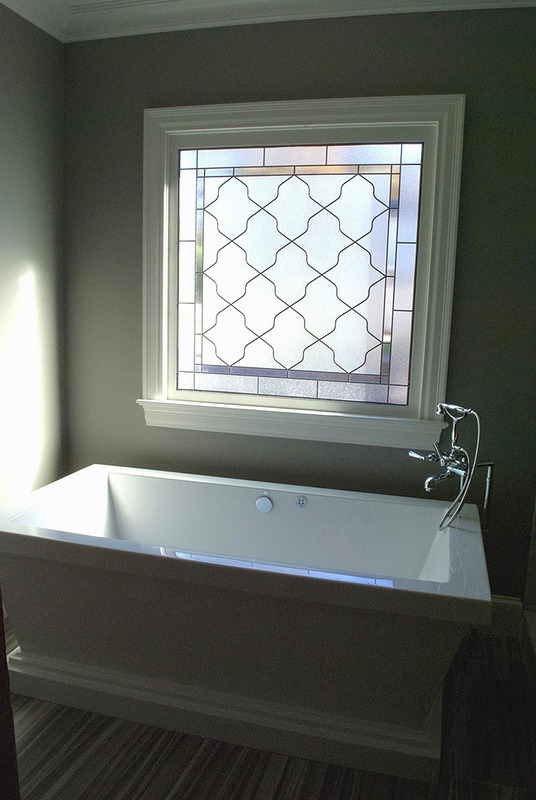 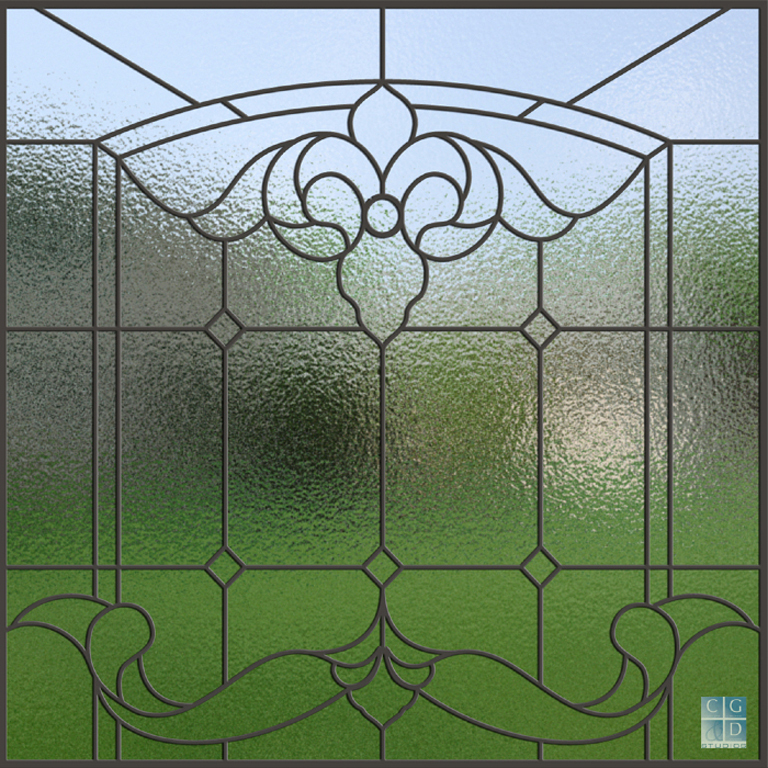 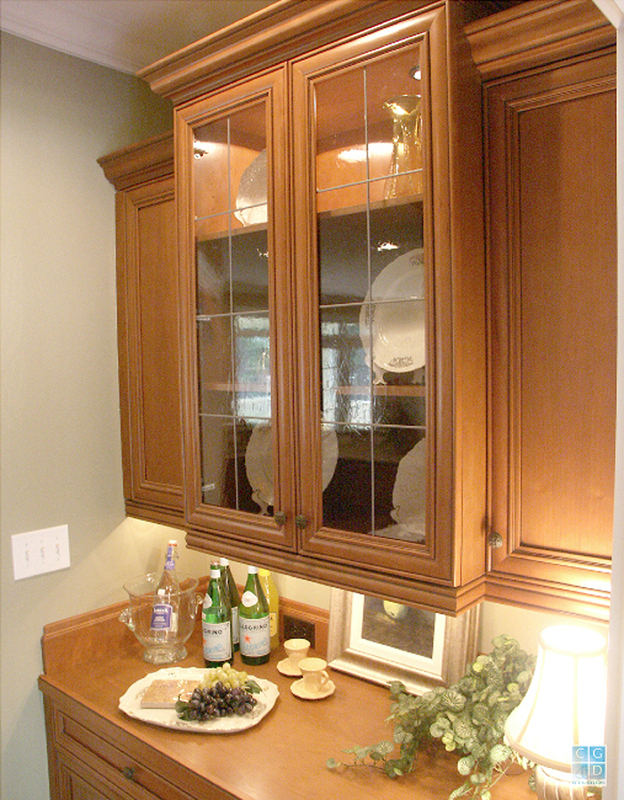 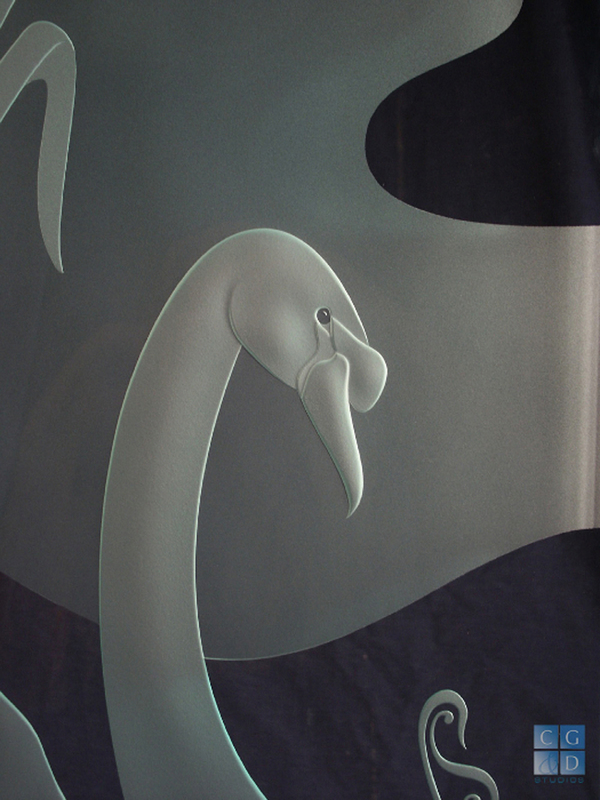 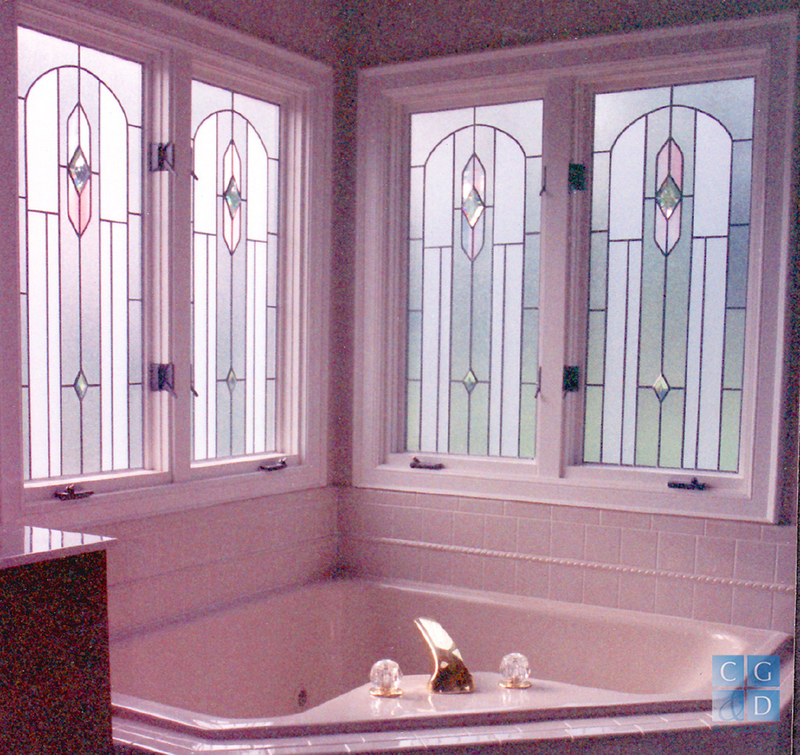 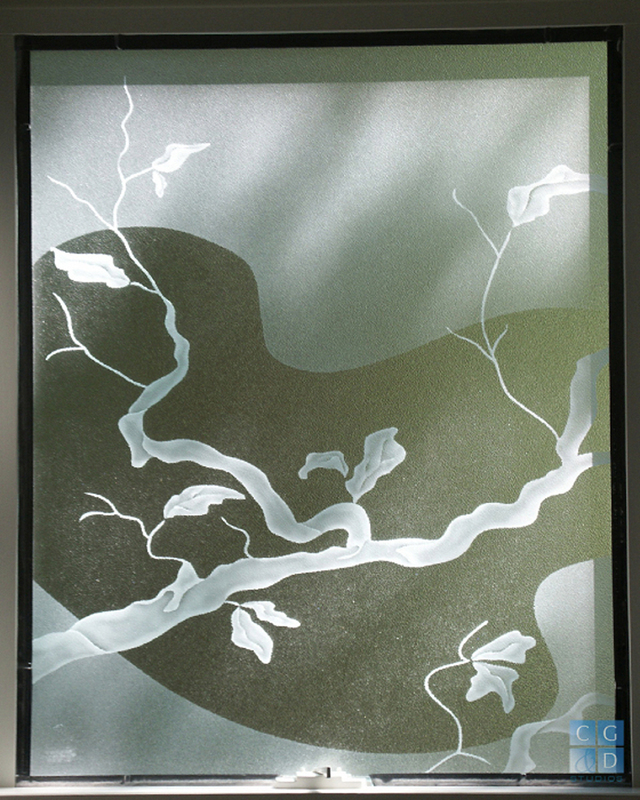 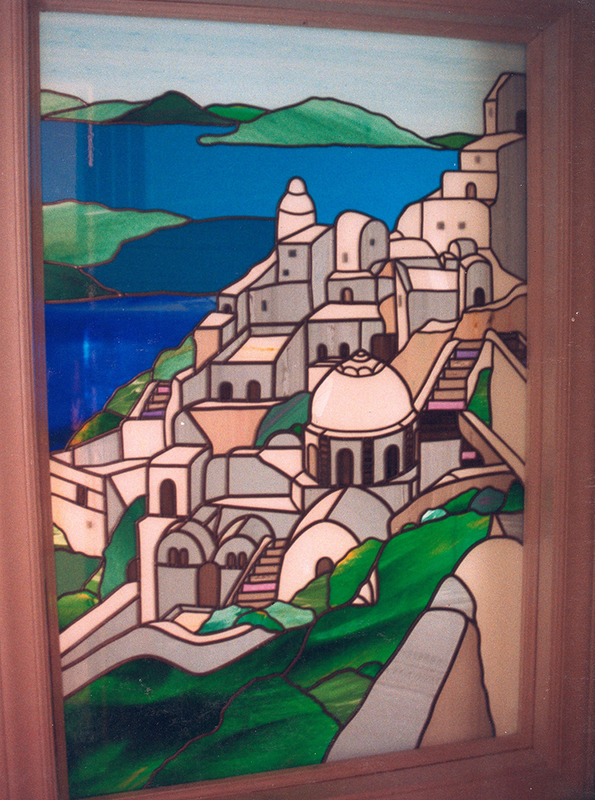 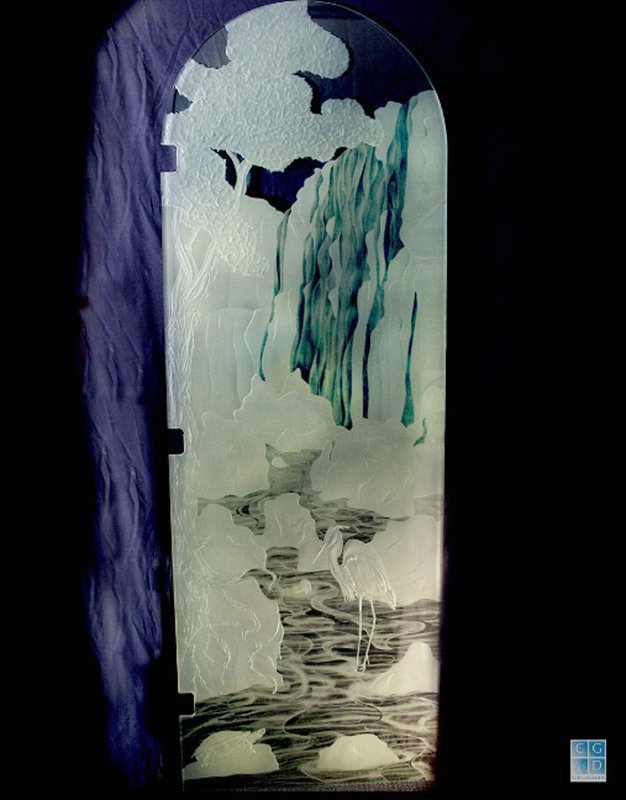 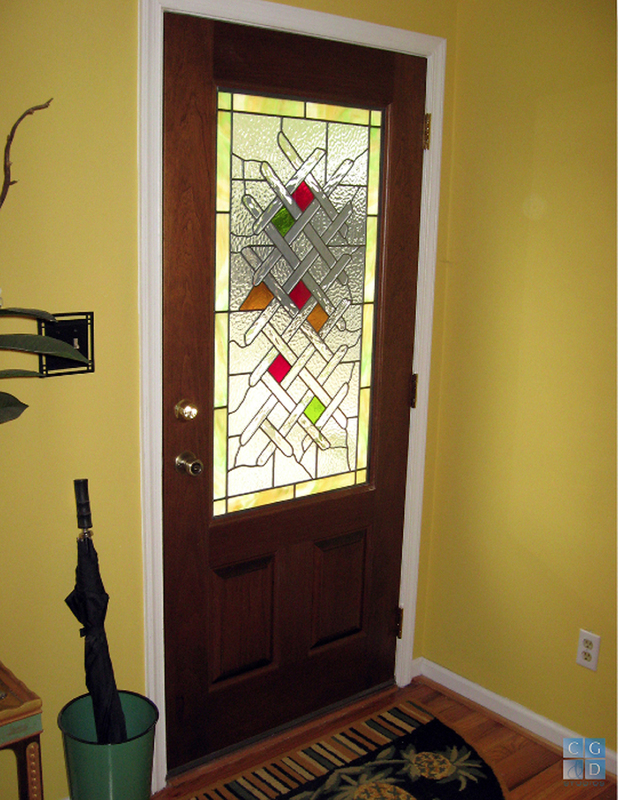 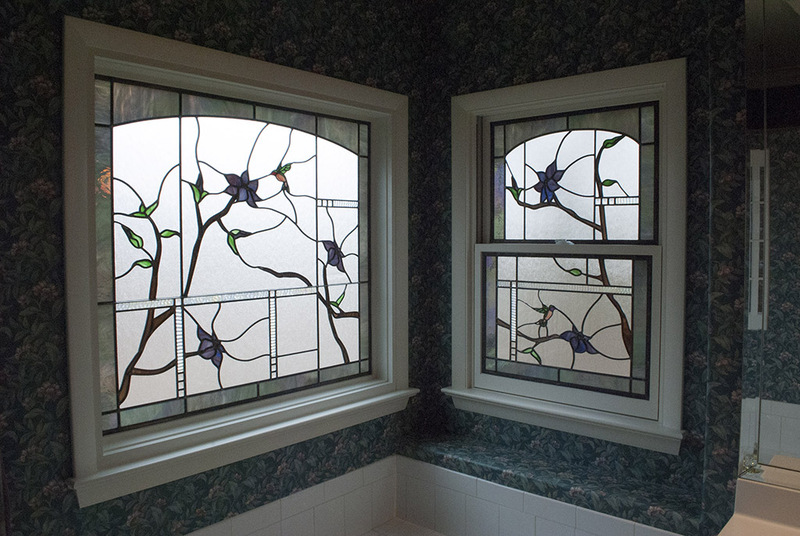 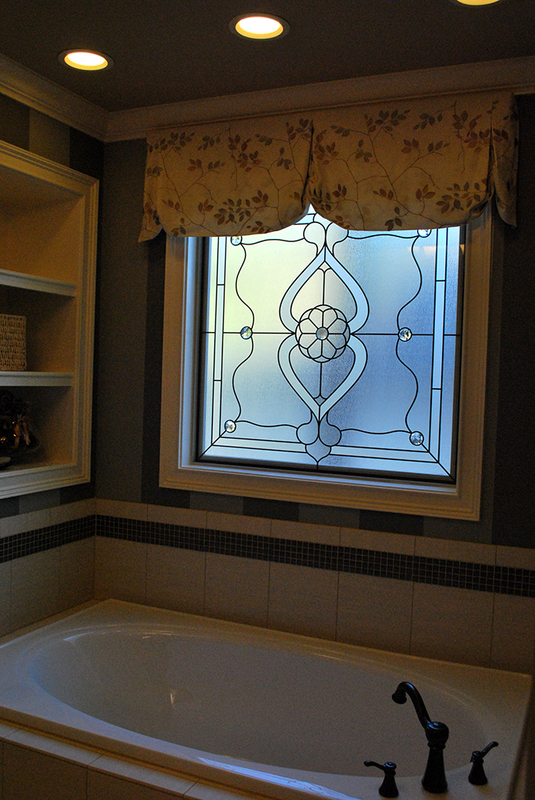 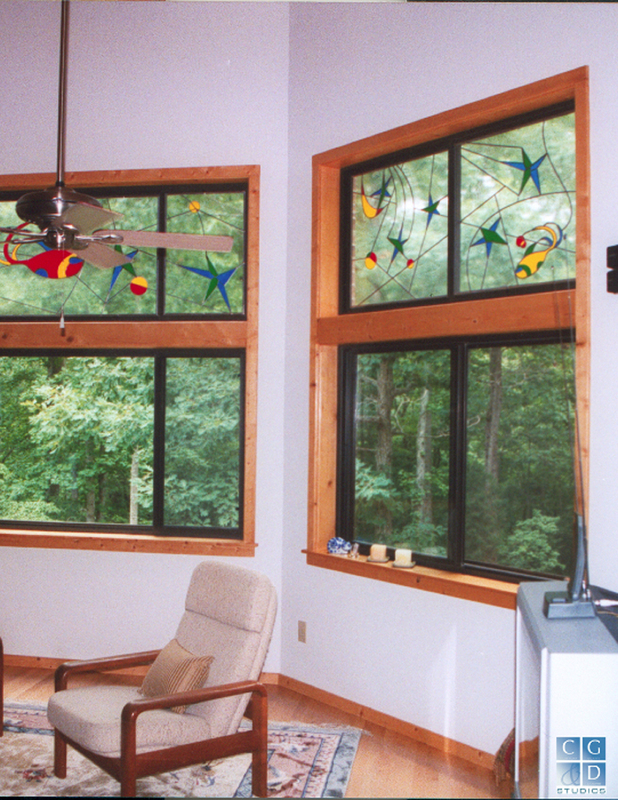 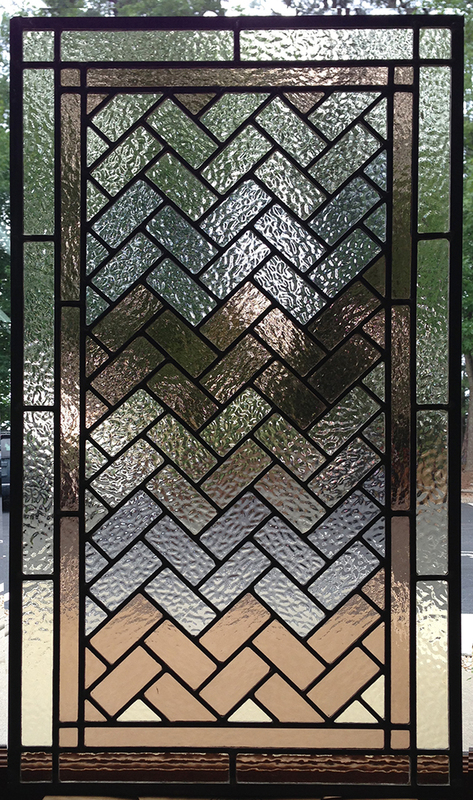 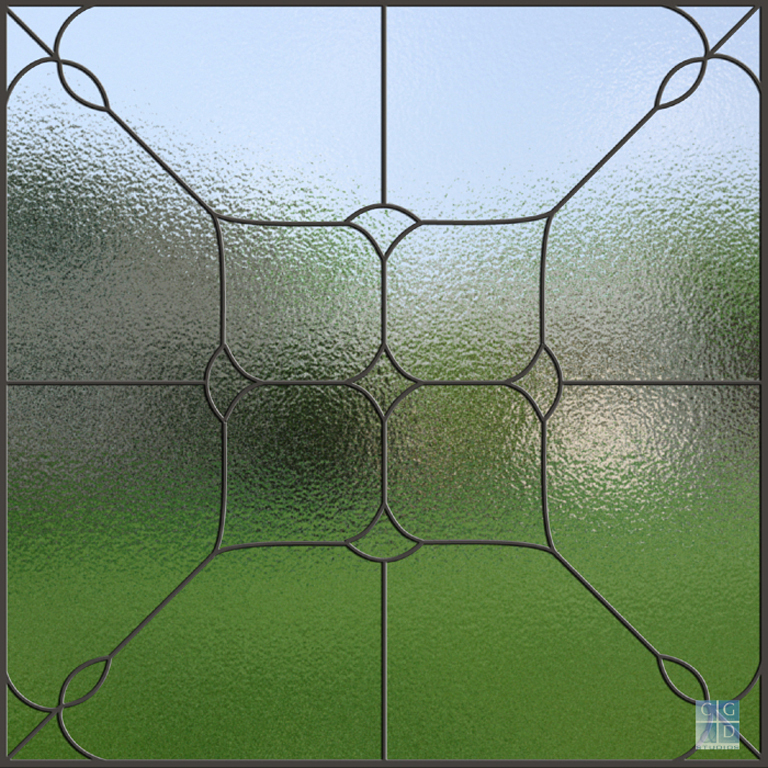 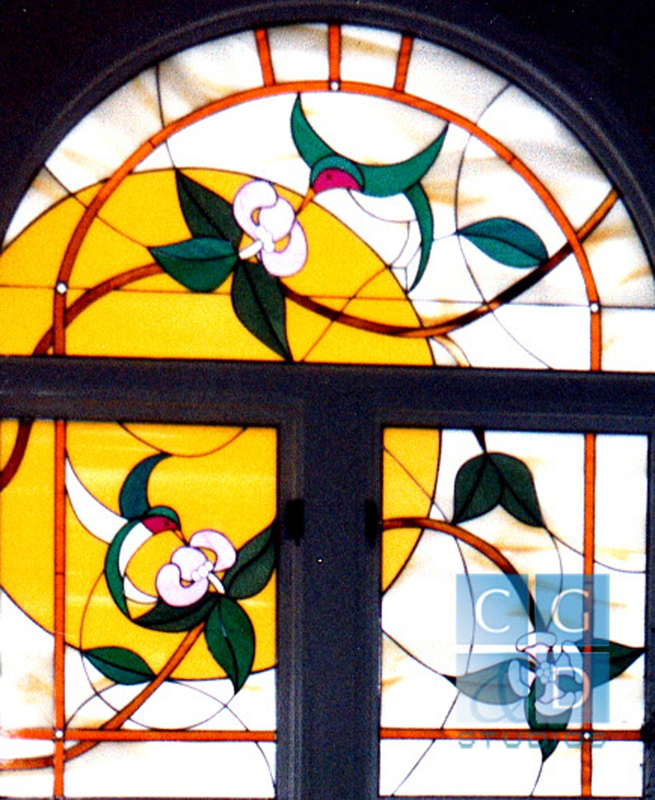 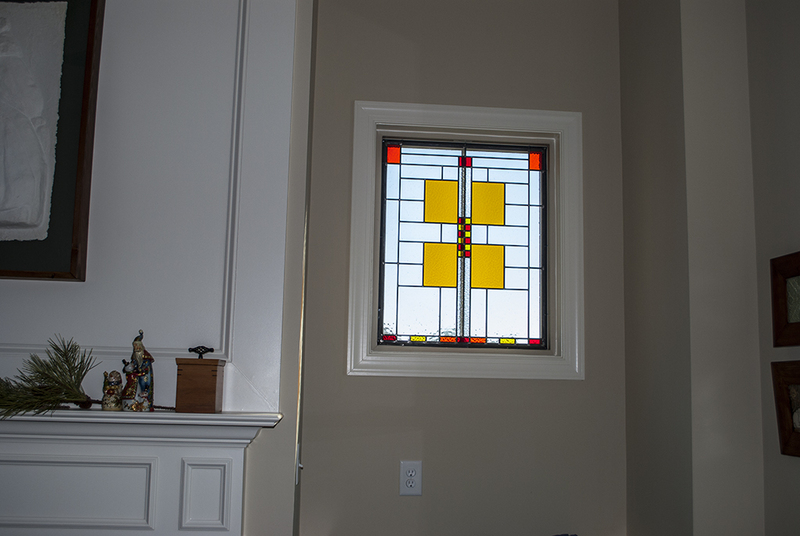 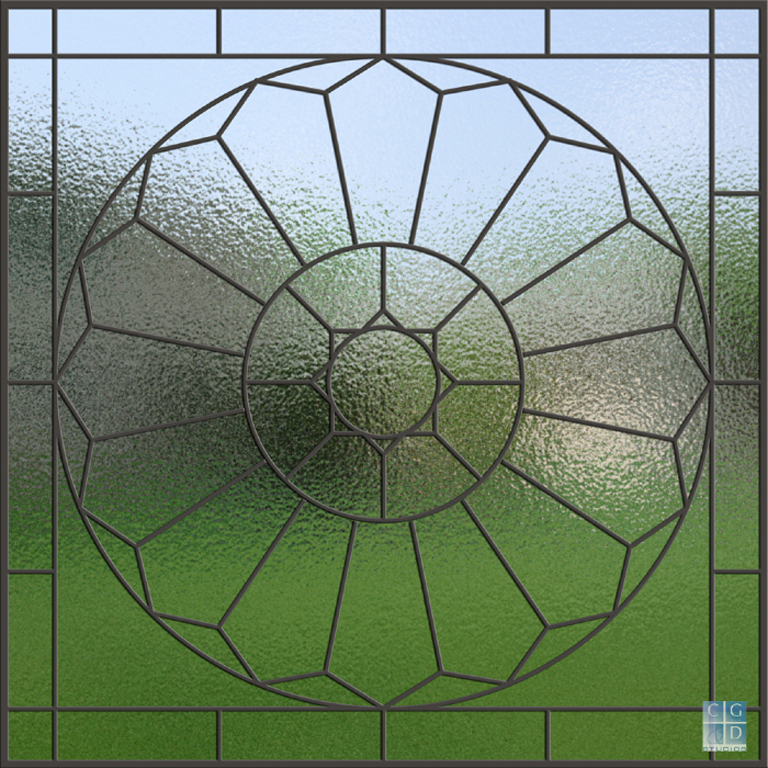 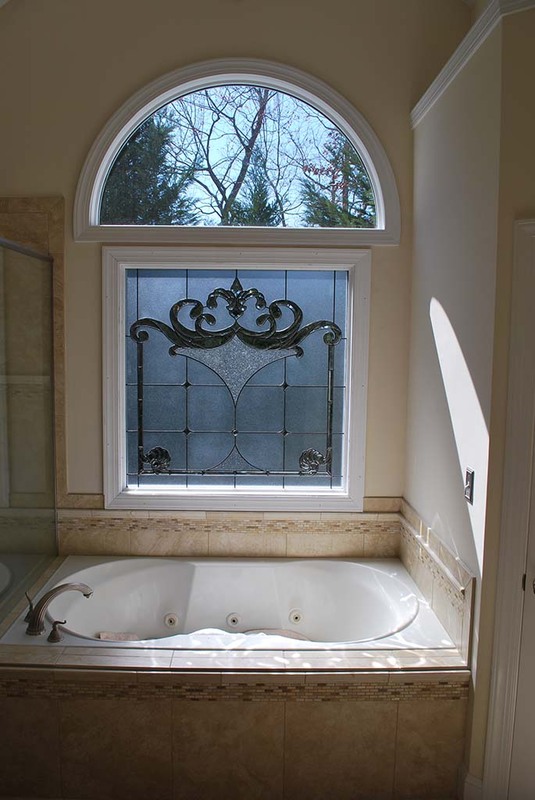 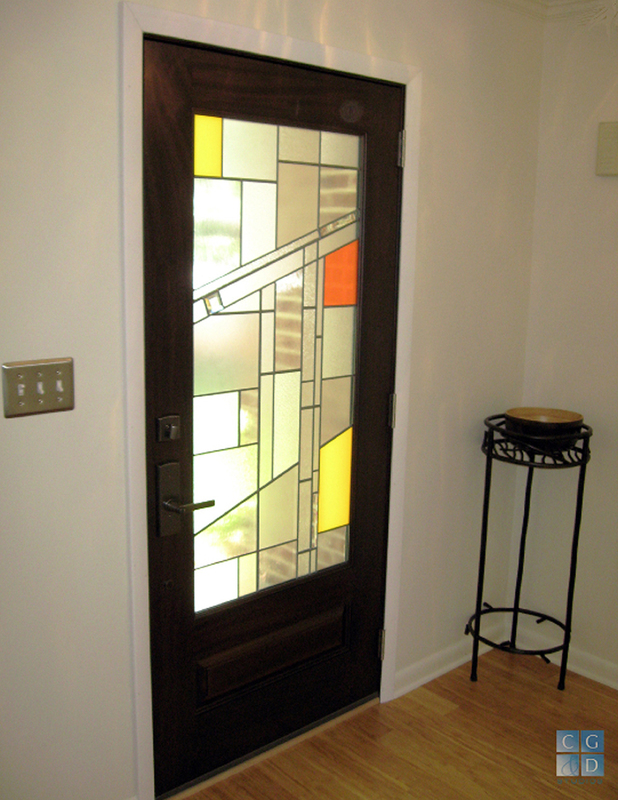 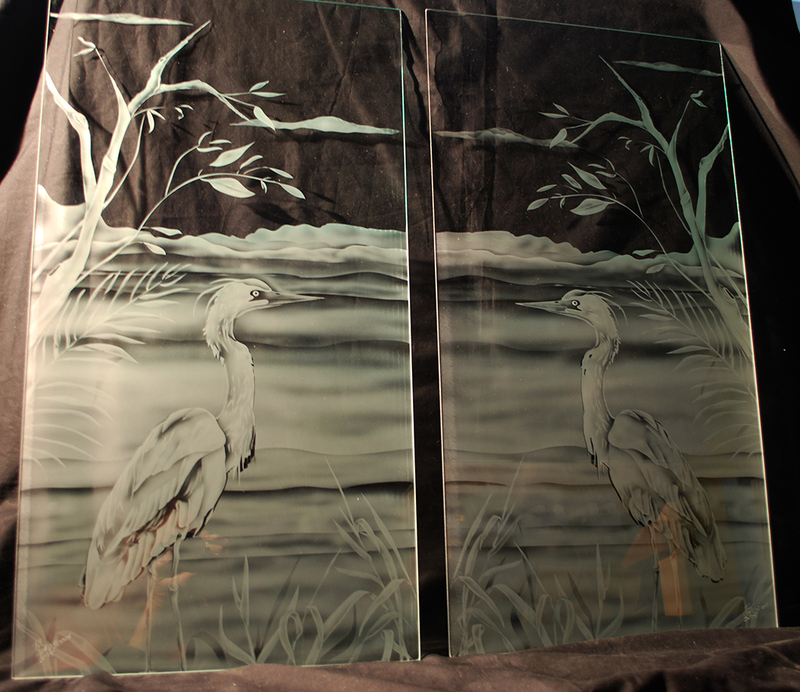 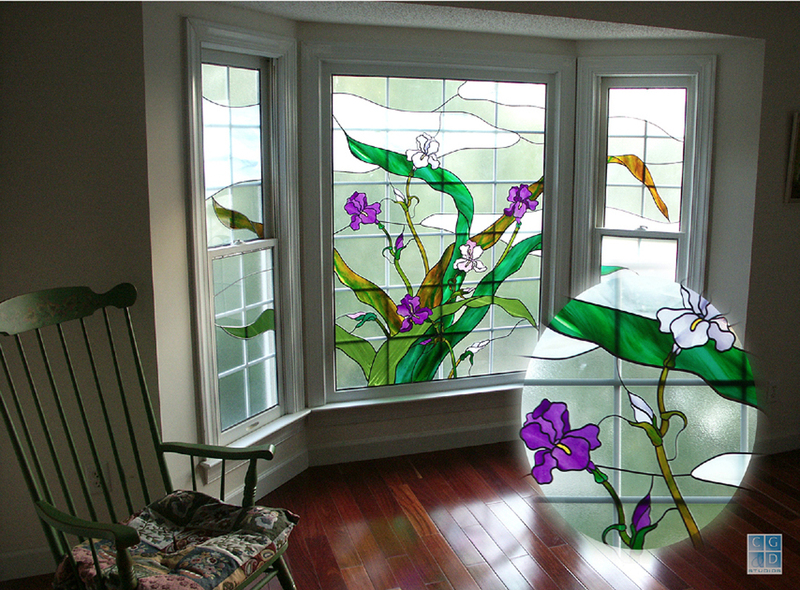 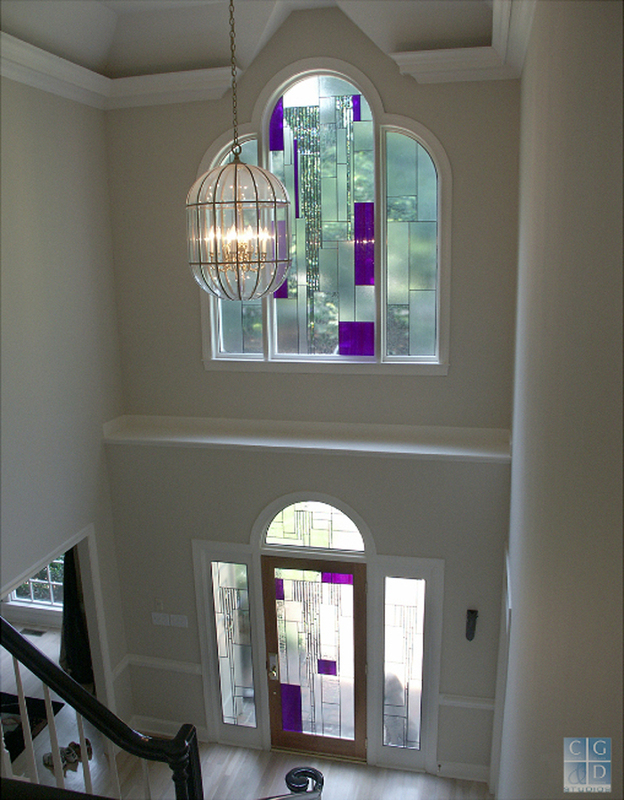 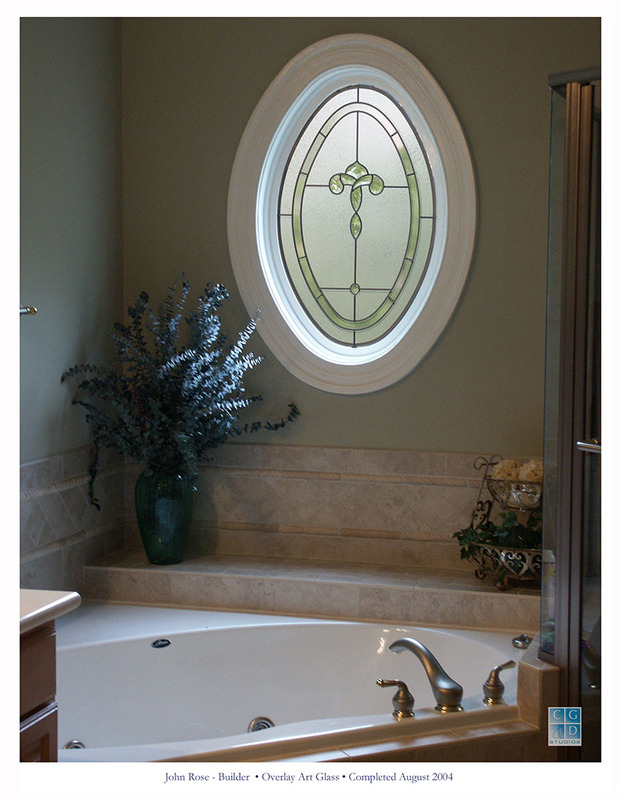 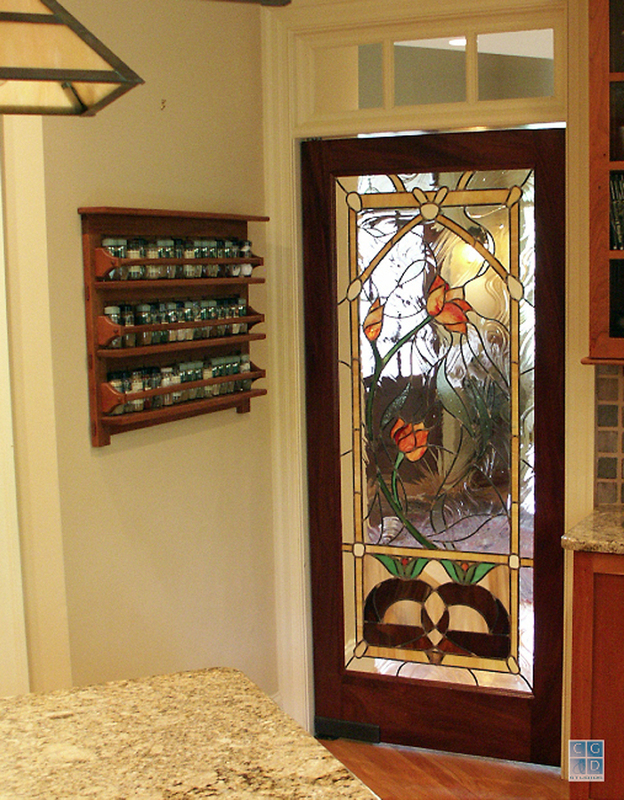 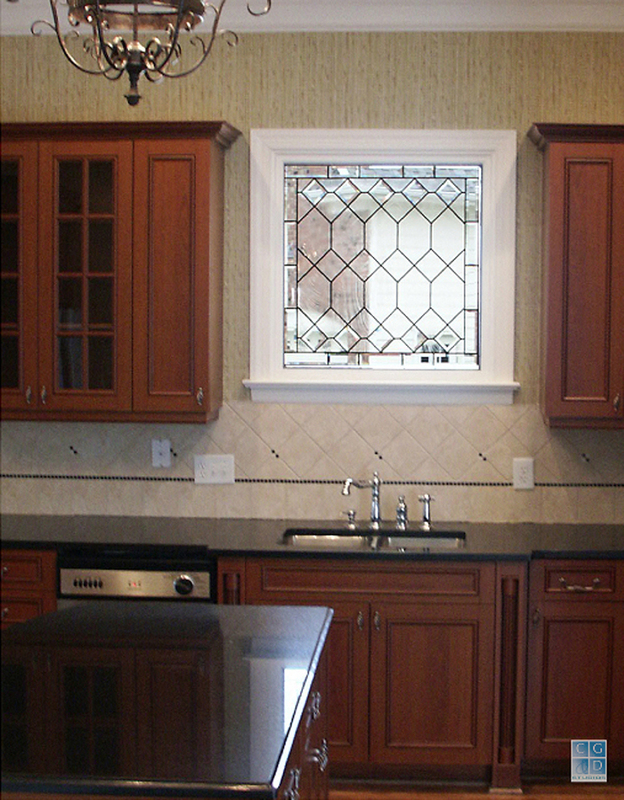 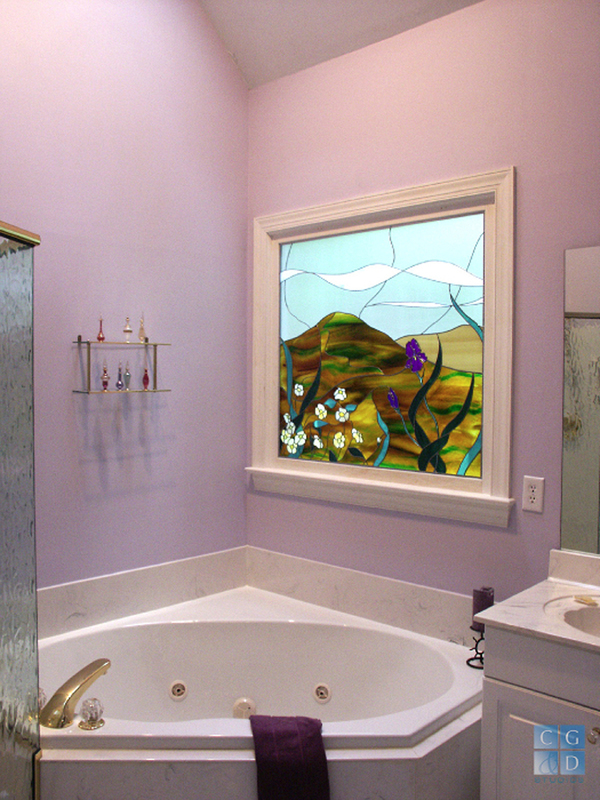 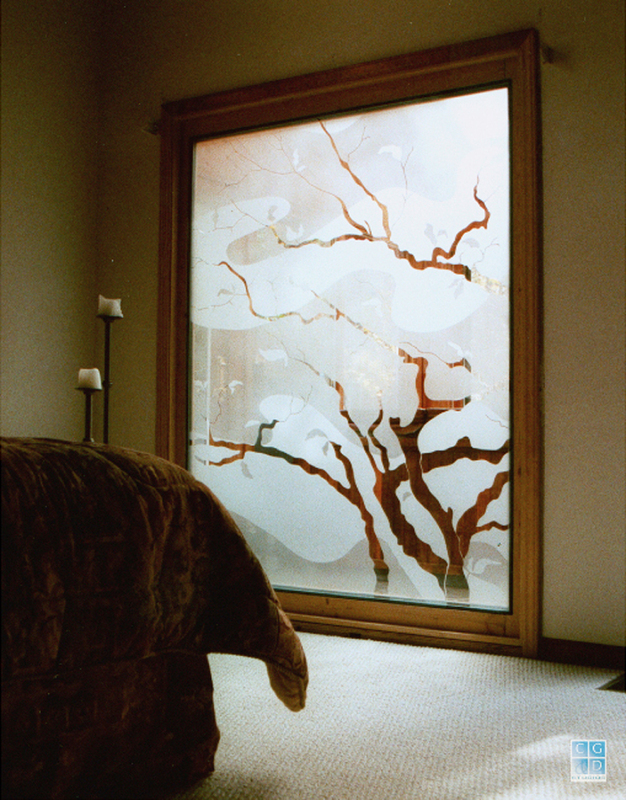 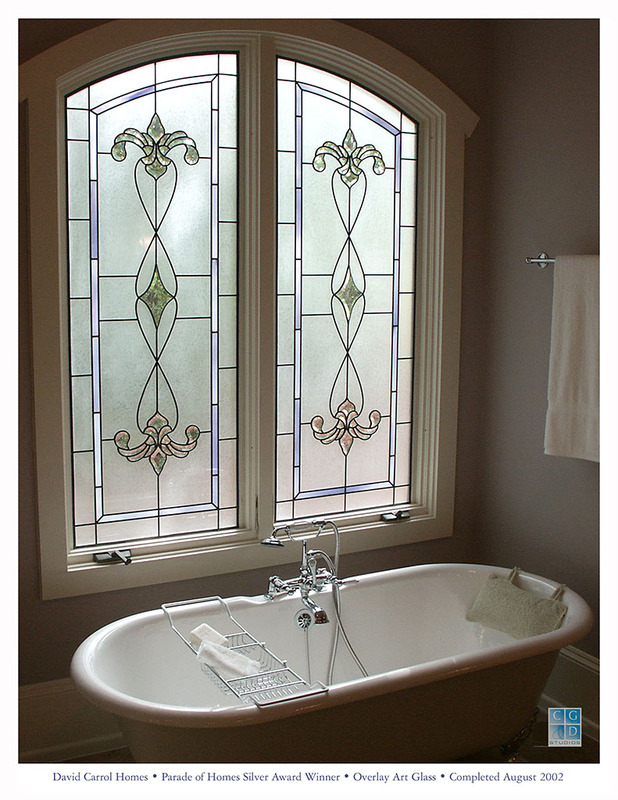 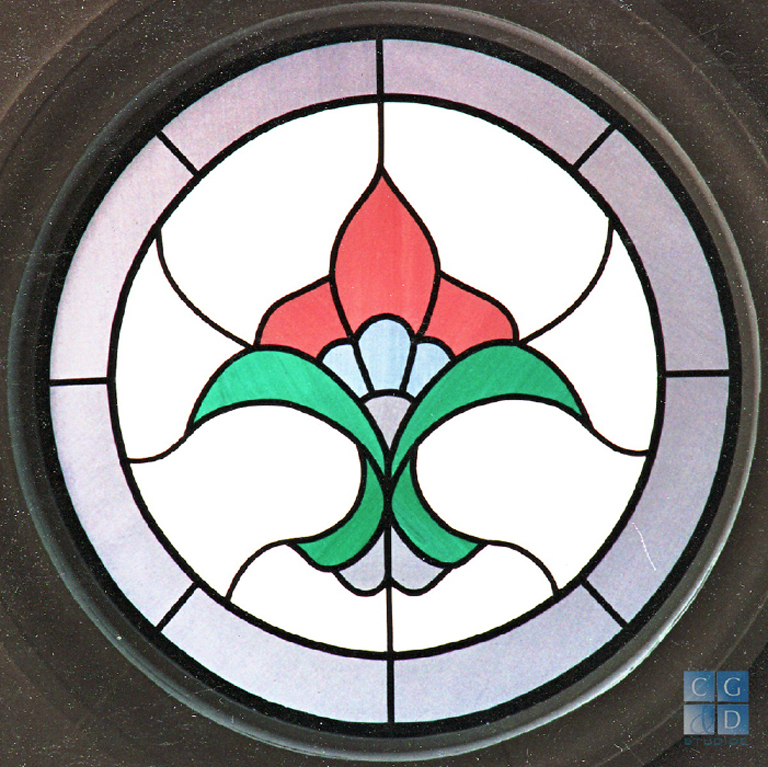 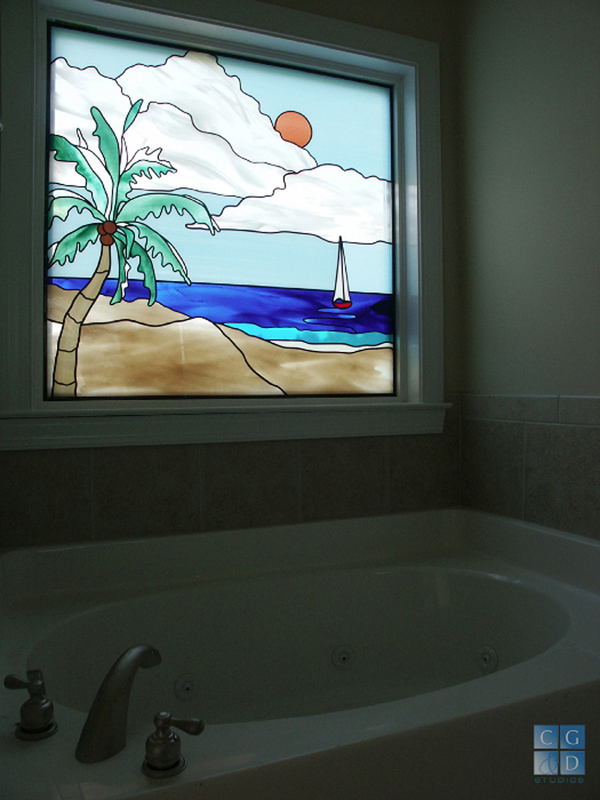 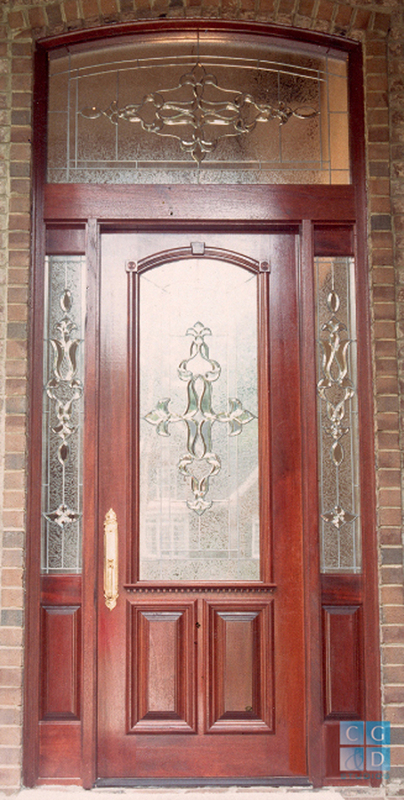 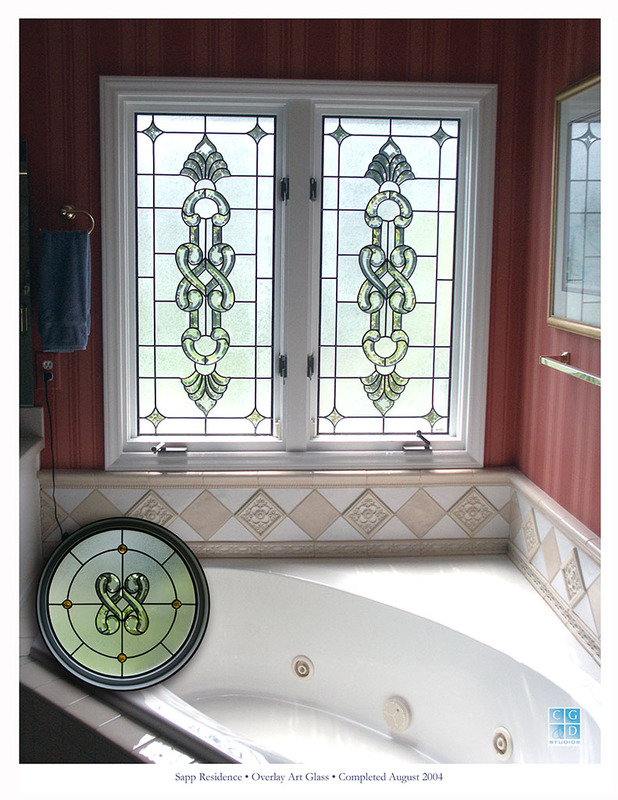 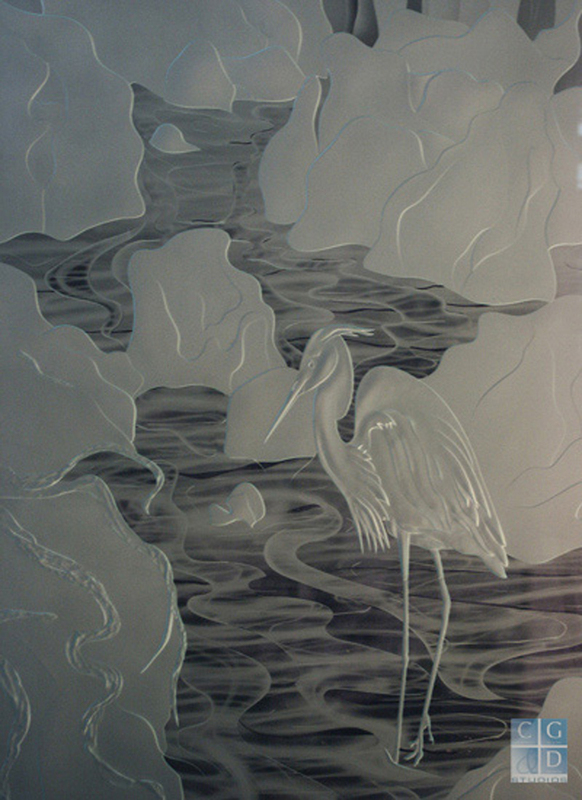 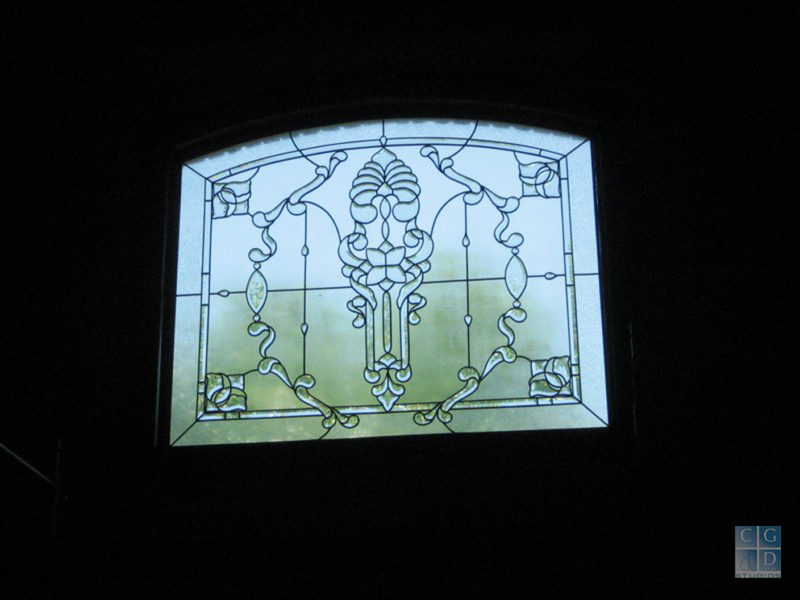 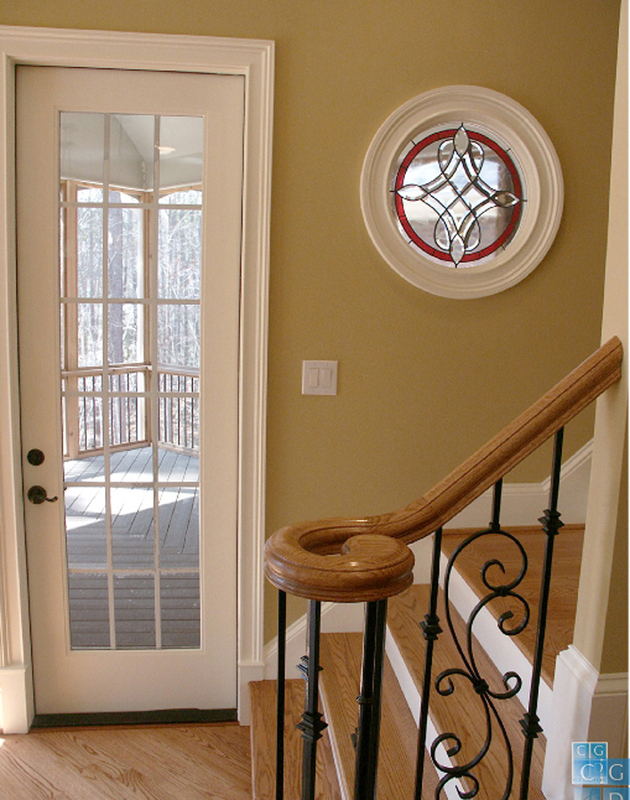 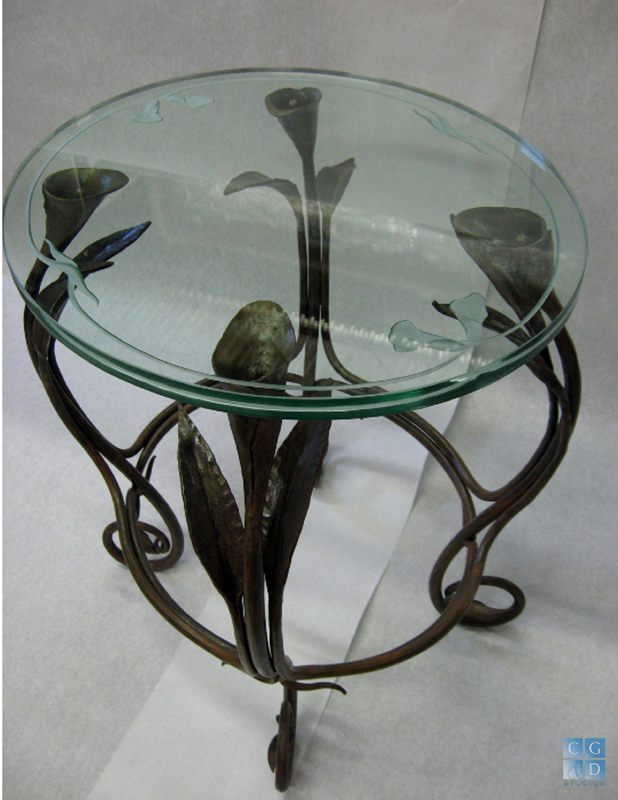 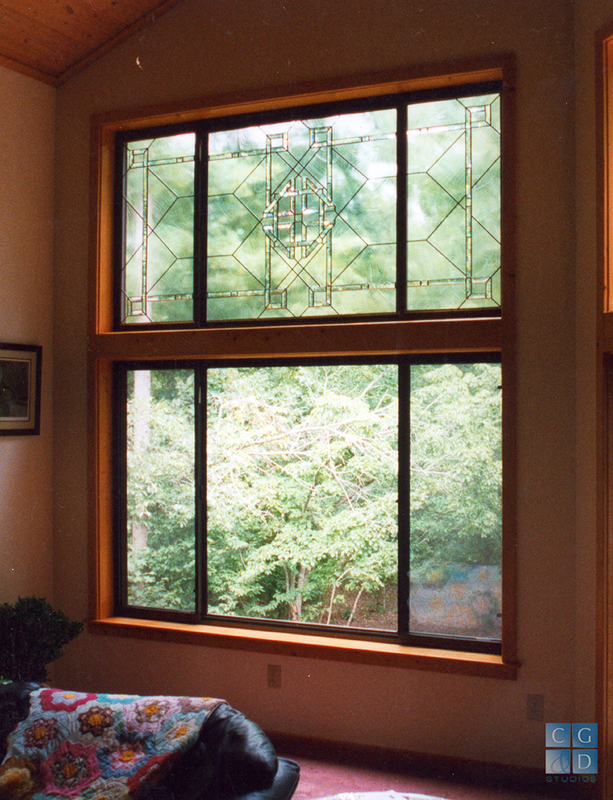 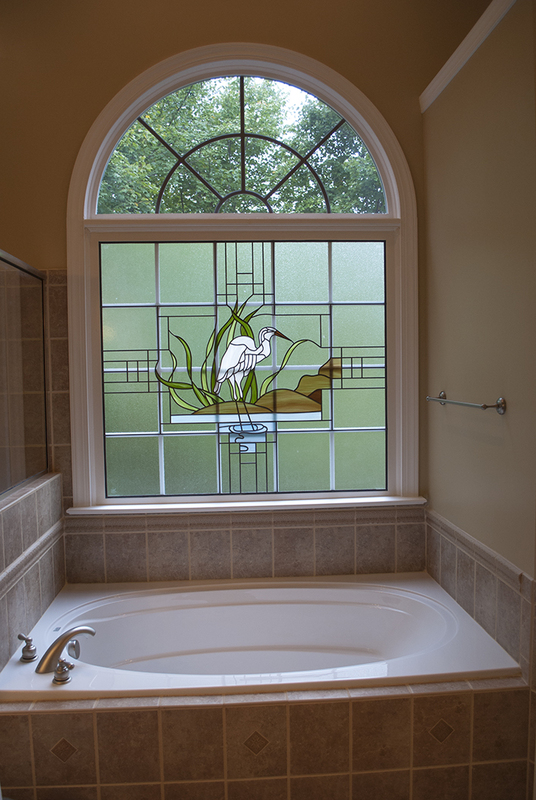 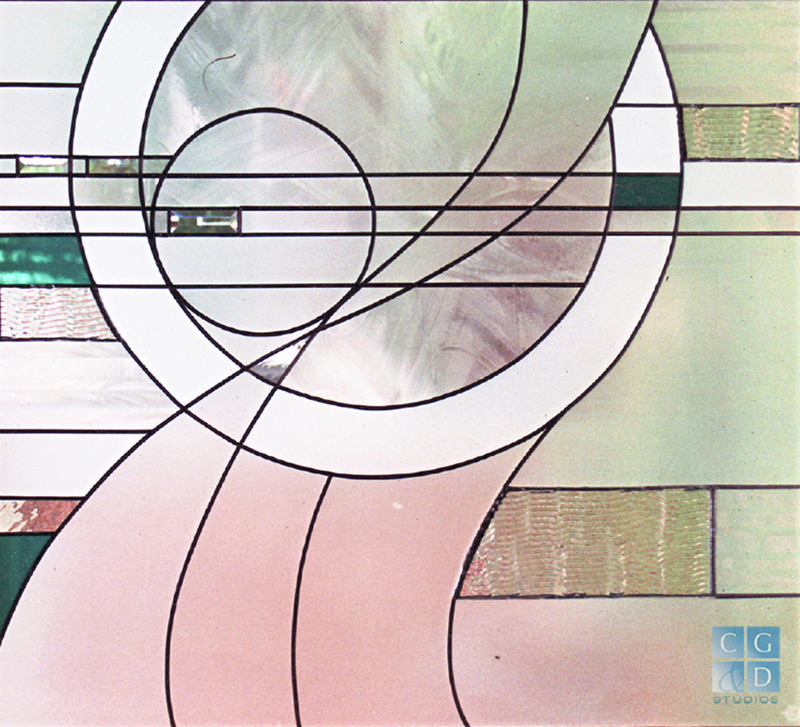 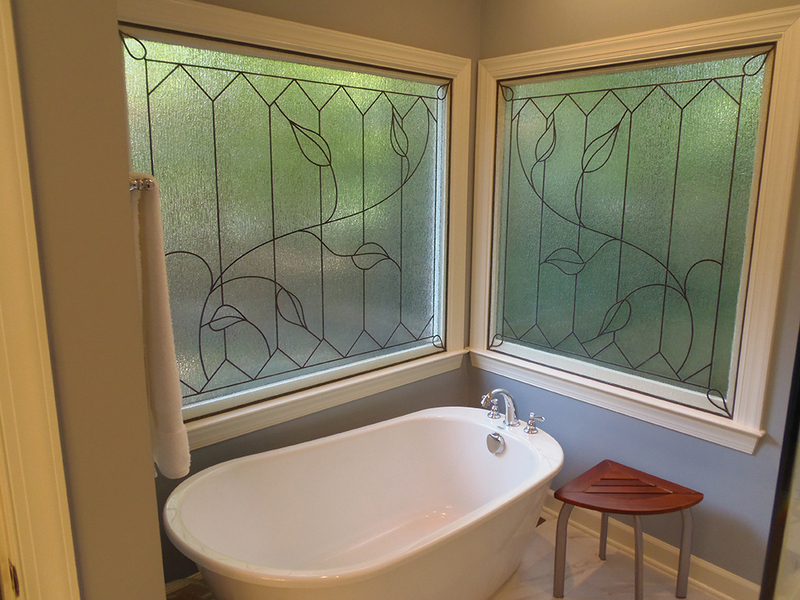 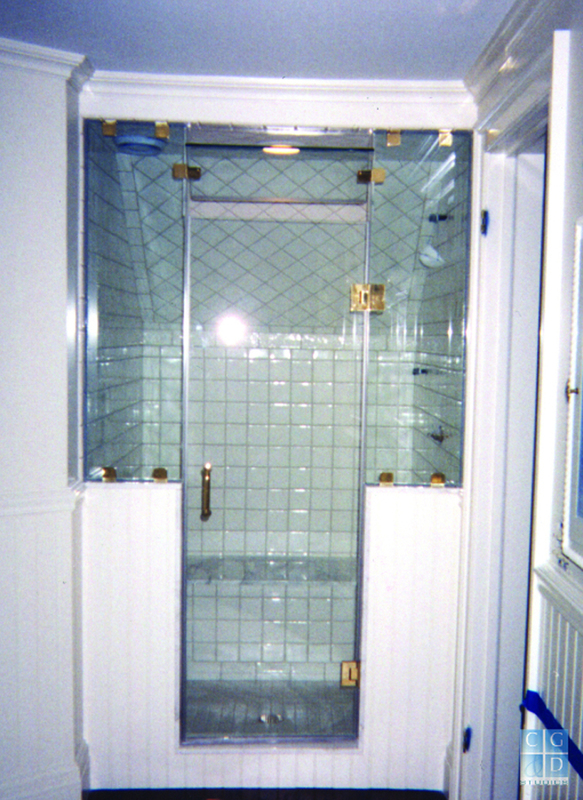 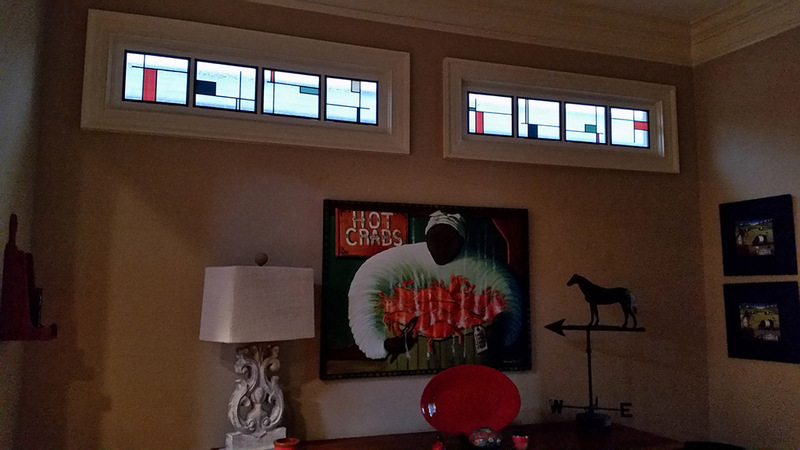 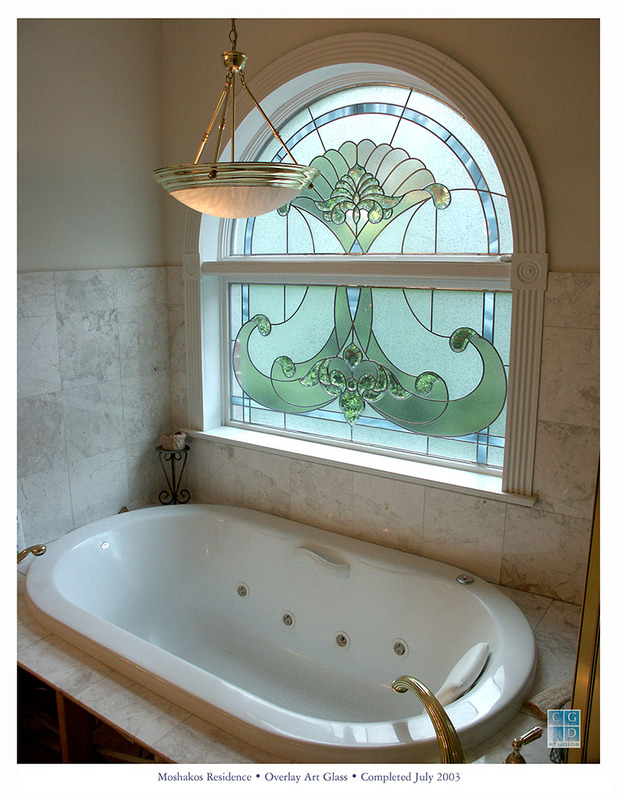 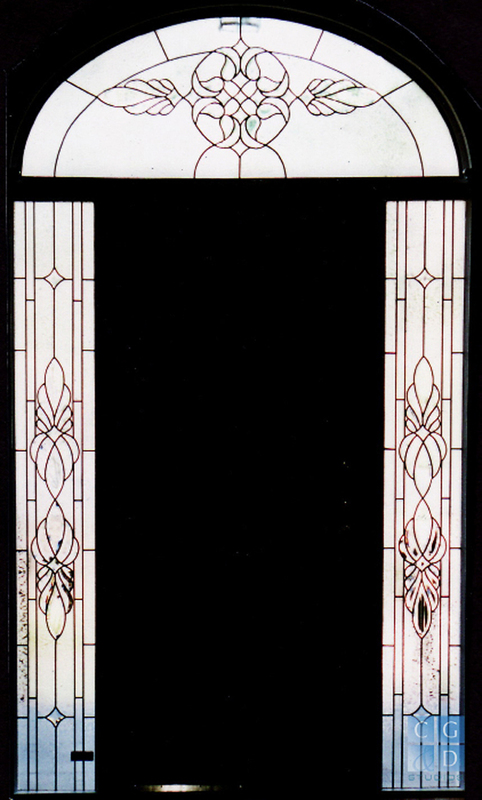 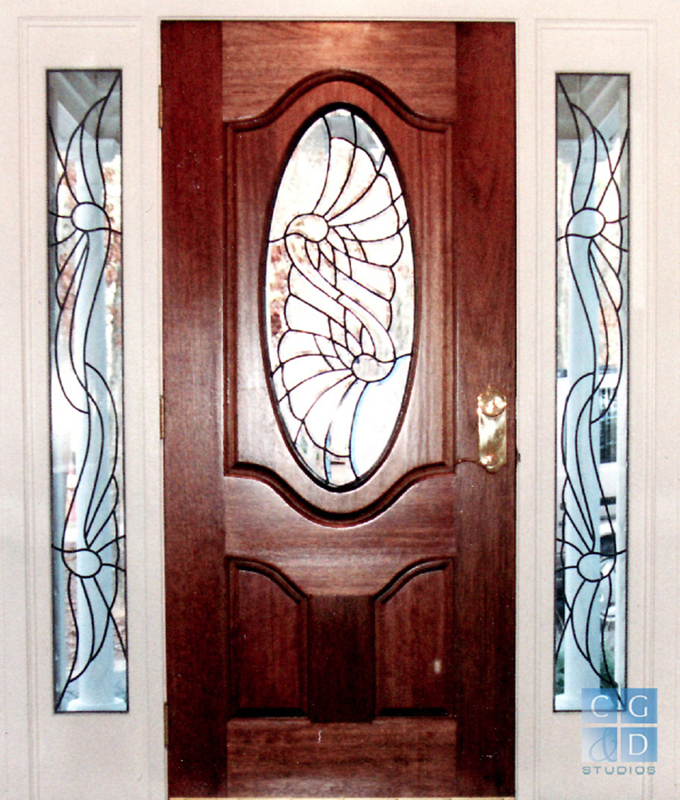 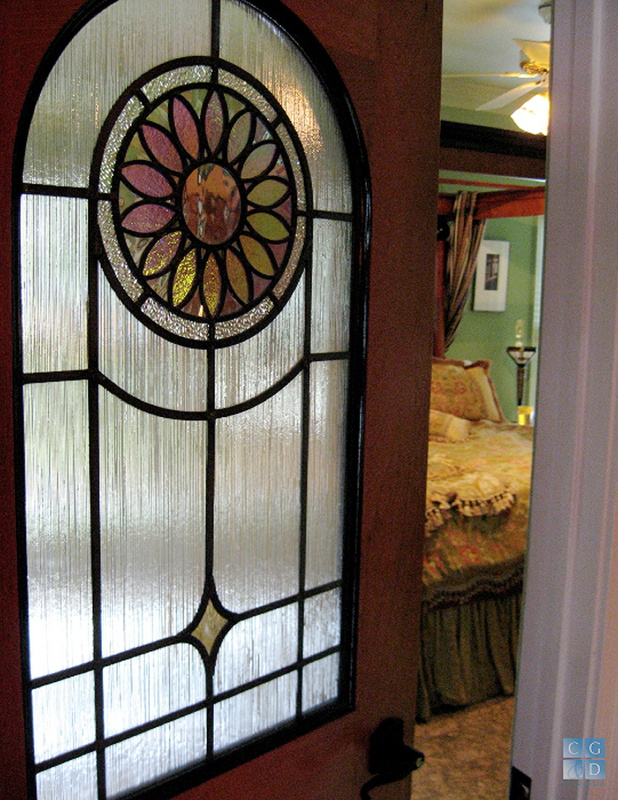 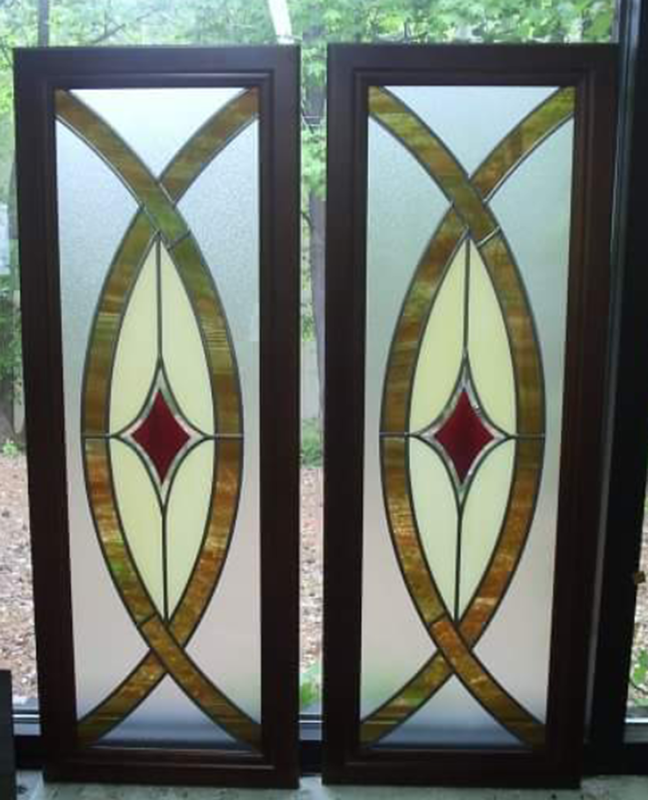 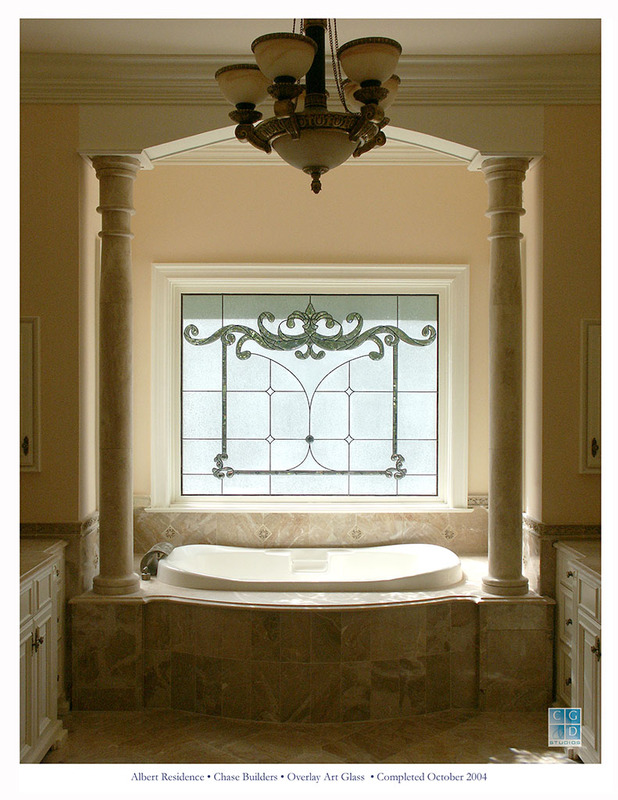 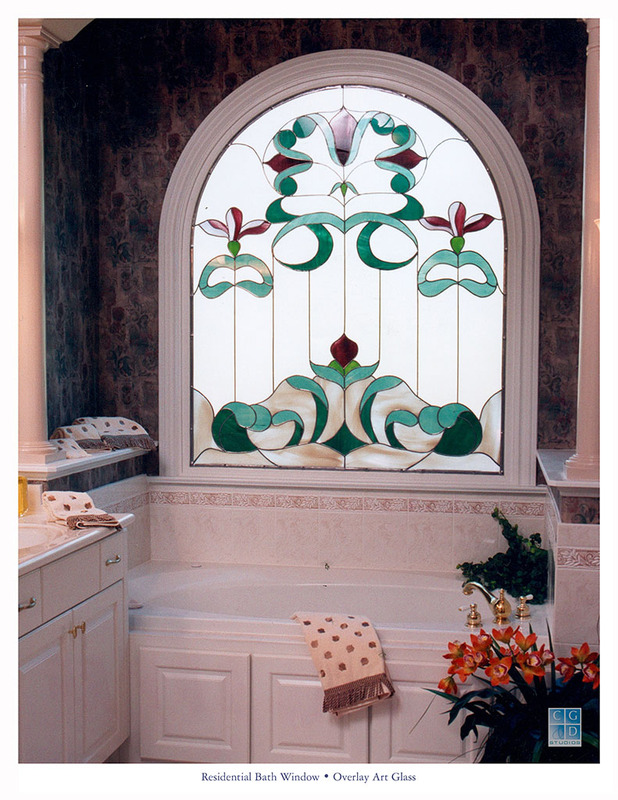 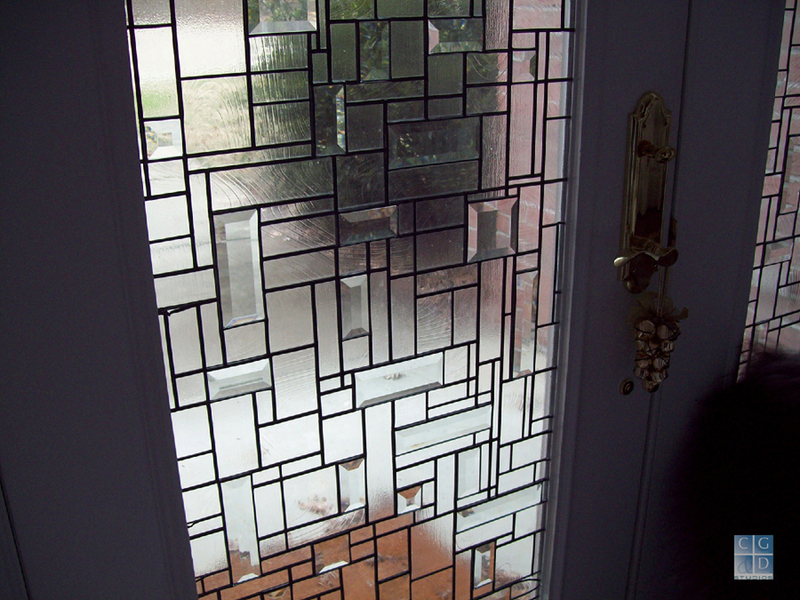 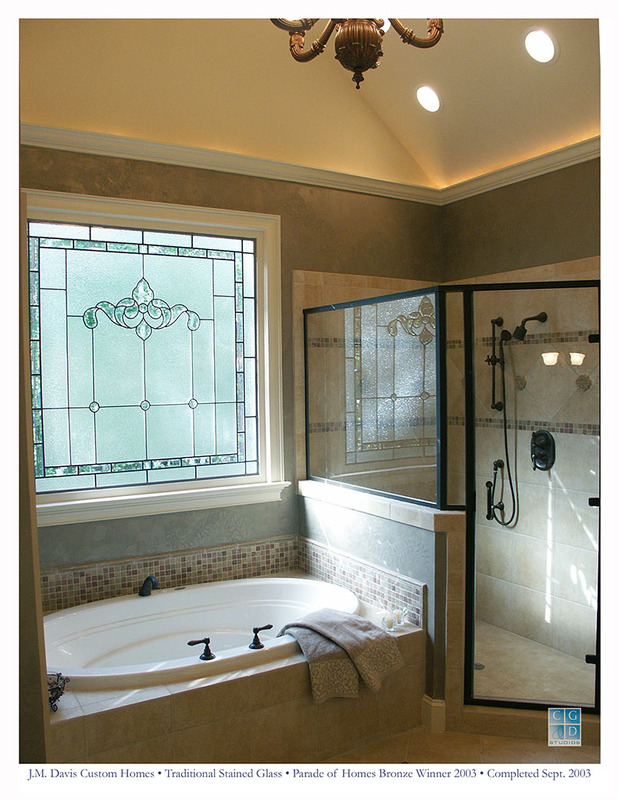 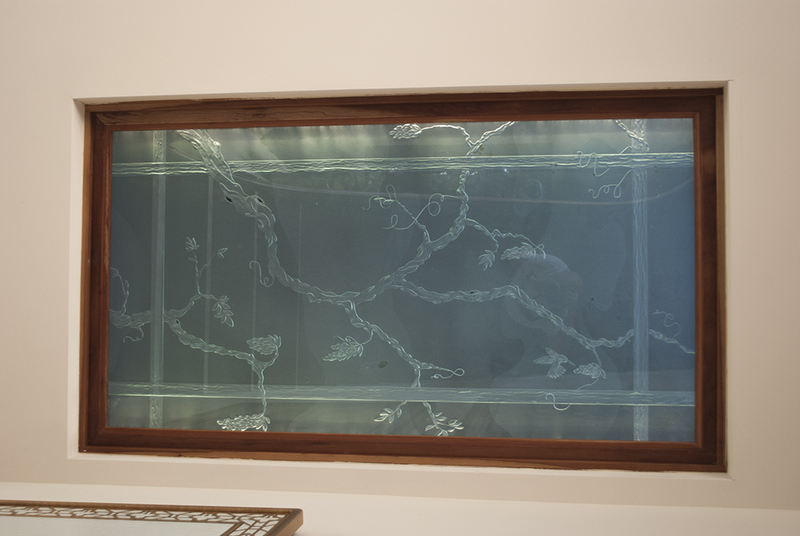 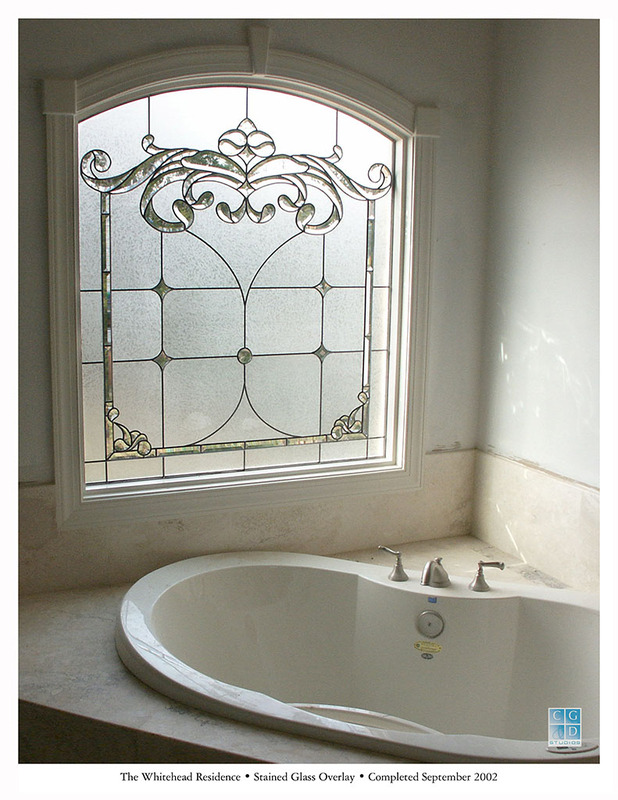 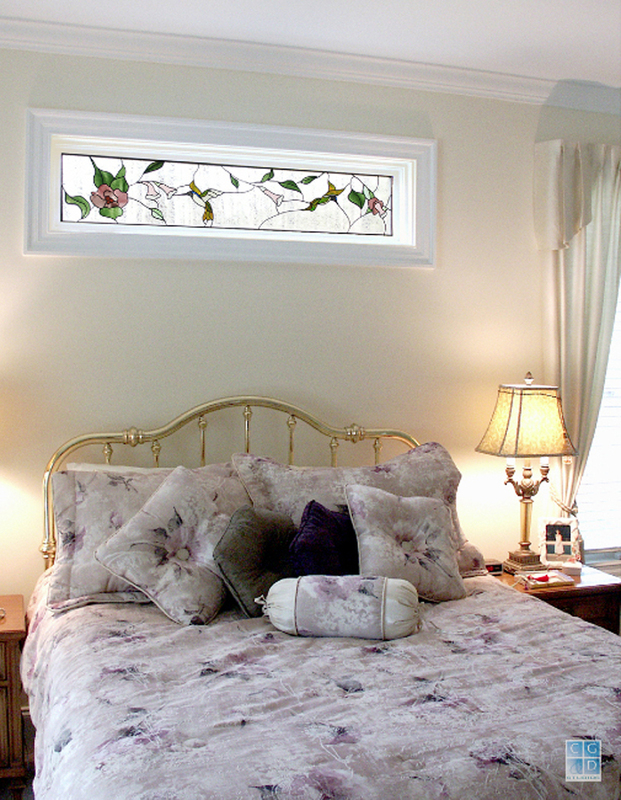 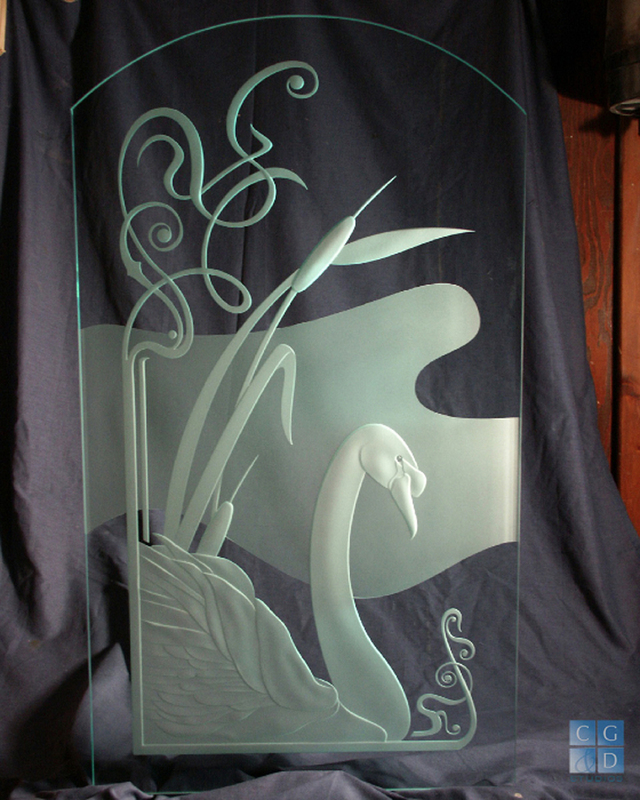 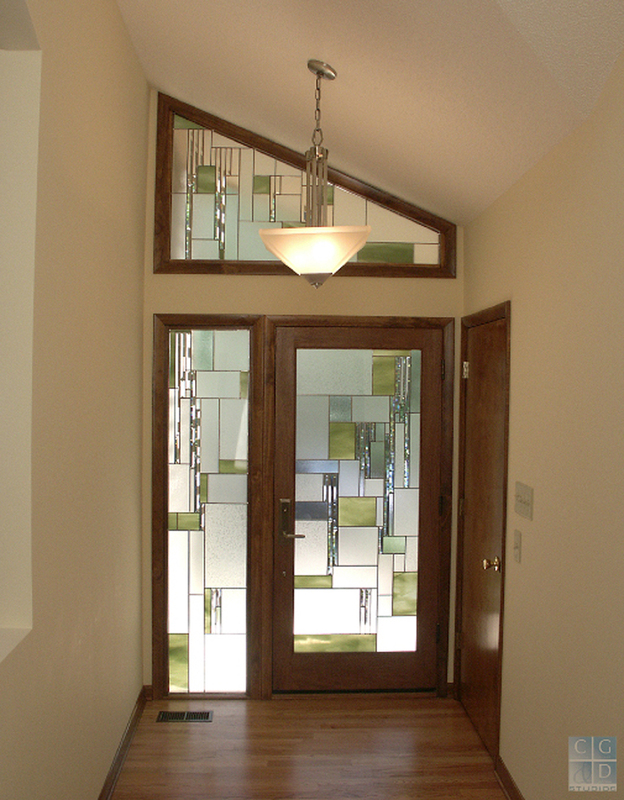 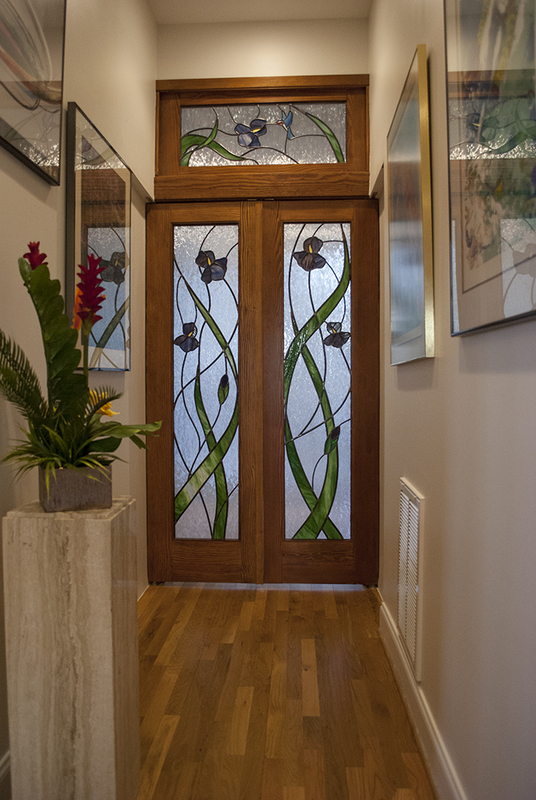 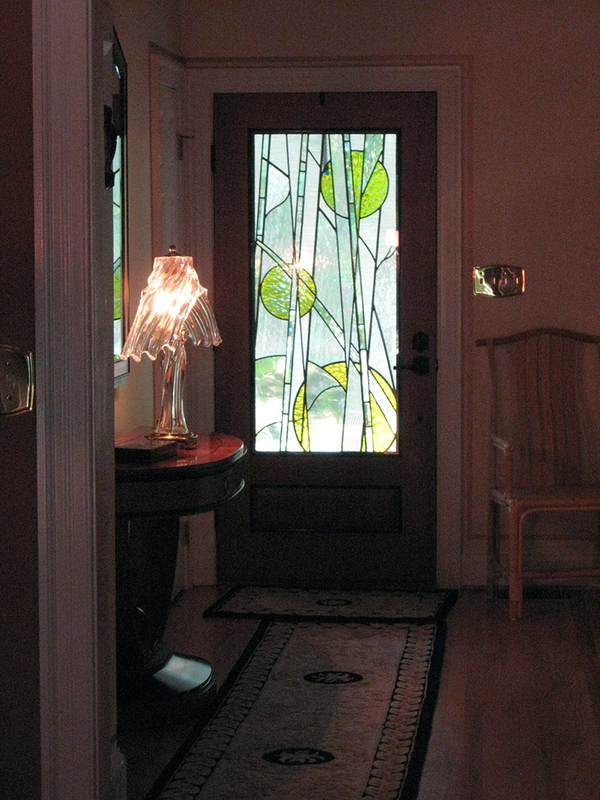 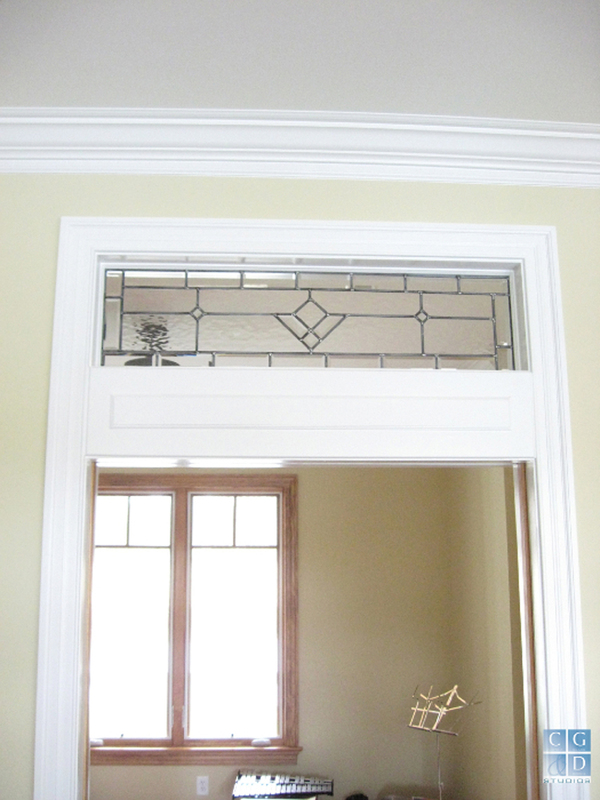 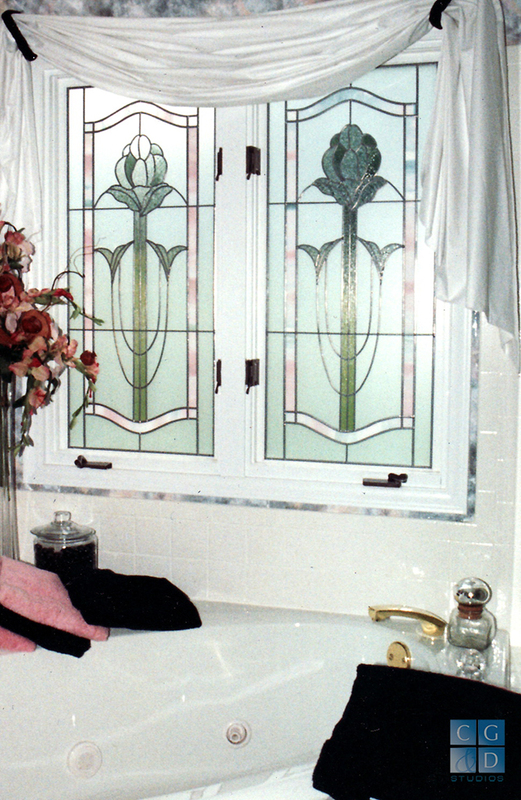 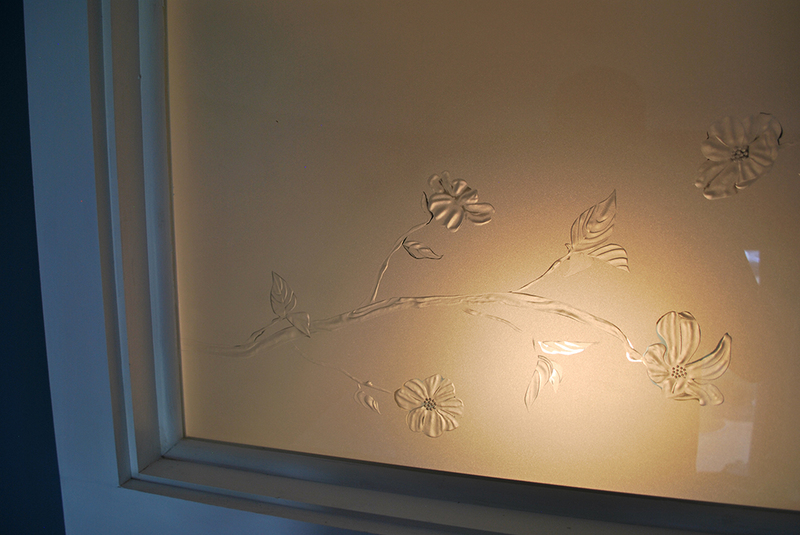 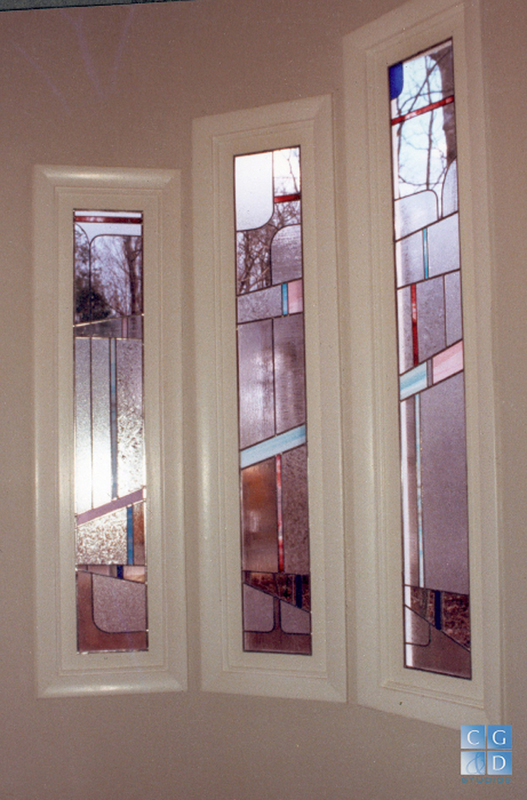 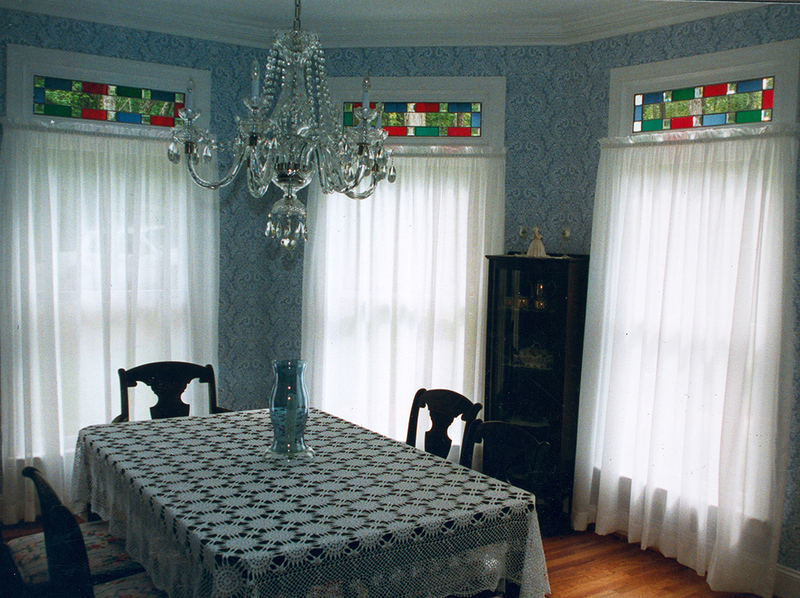 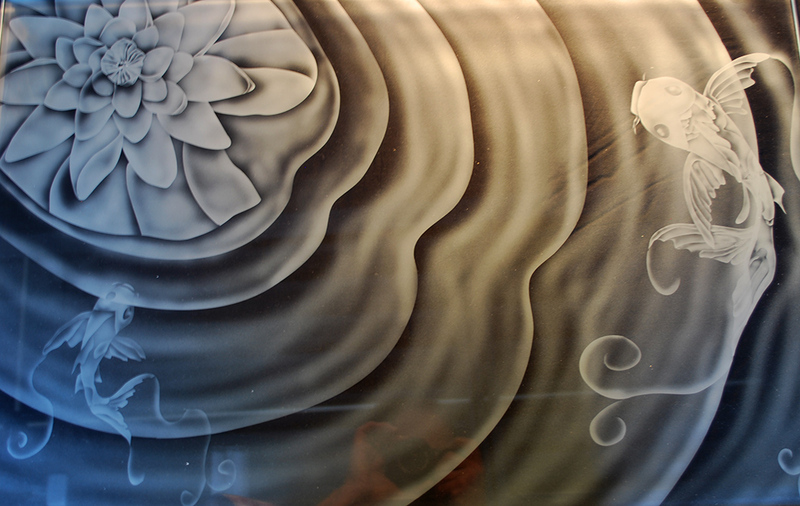 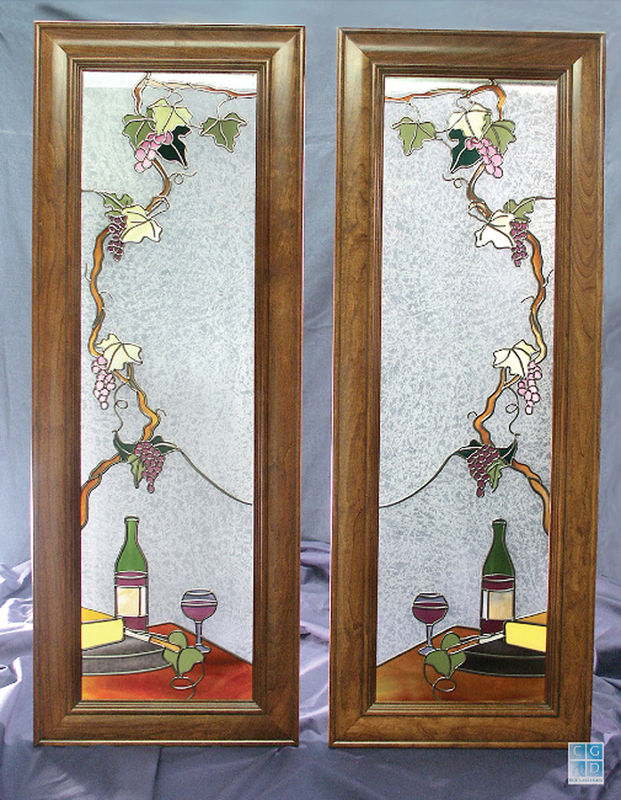 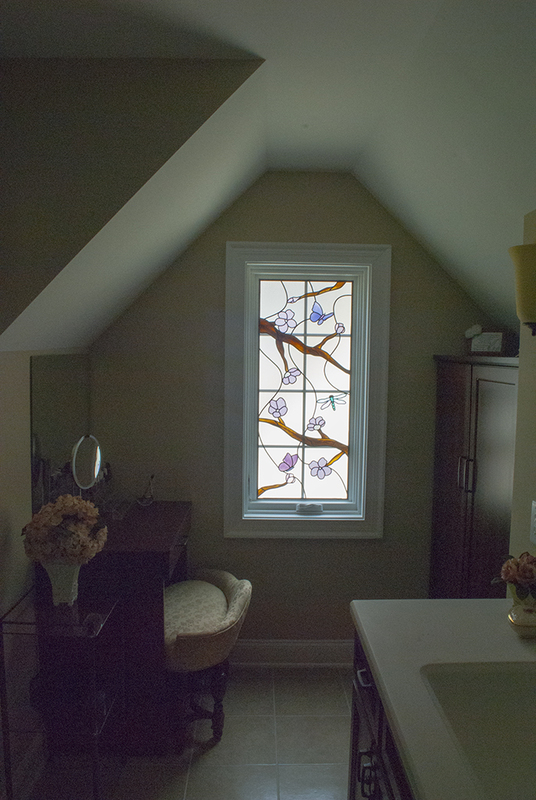 Select your area of interest for a sampling of custom stained glass, etched glass, carved glass, and beveled glass projects produced for our clients since we founded our art glass studio in 1985! 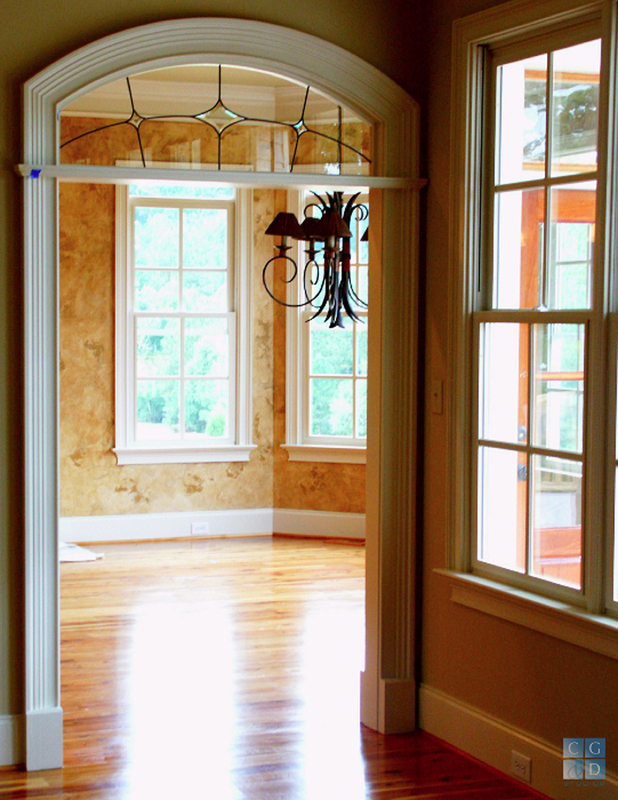 Do you have a tight budget? 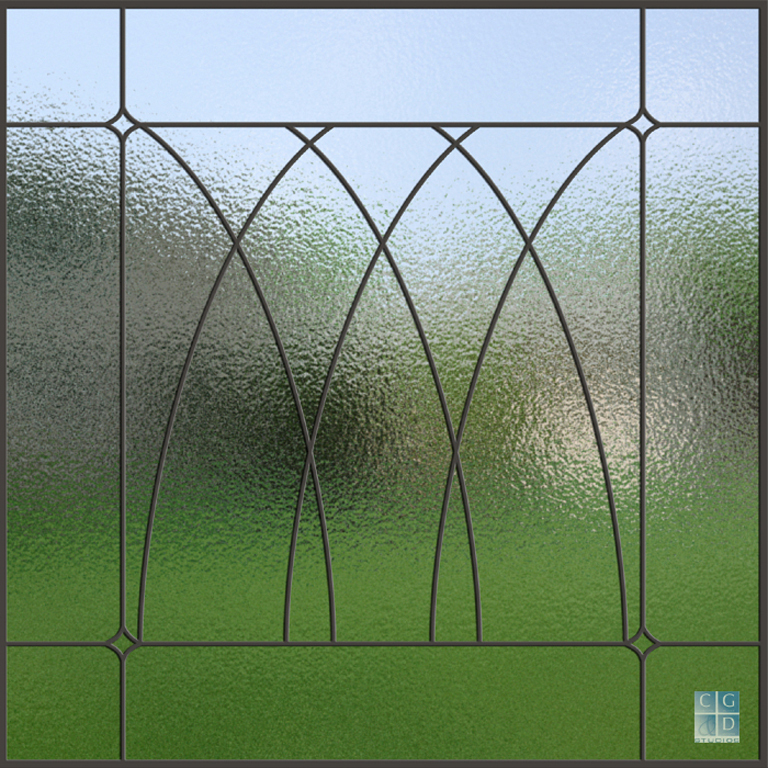 Not interested in “cookie-cutter” mass-produced glass? 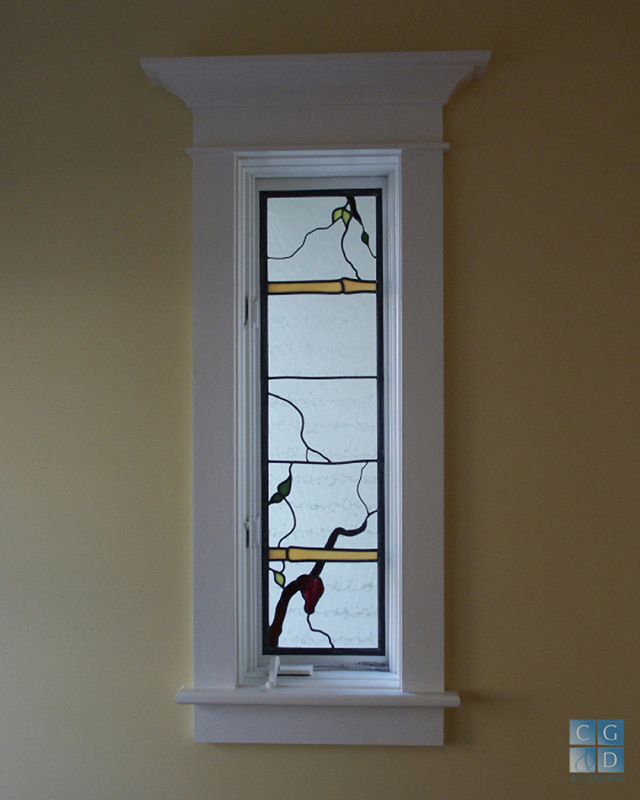 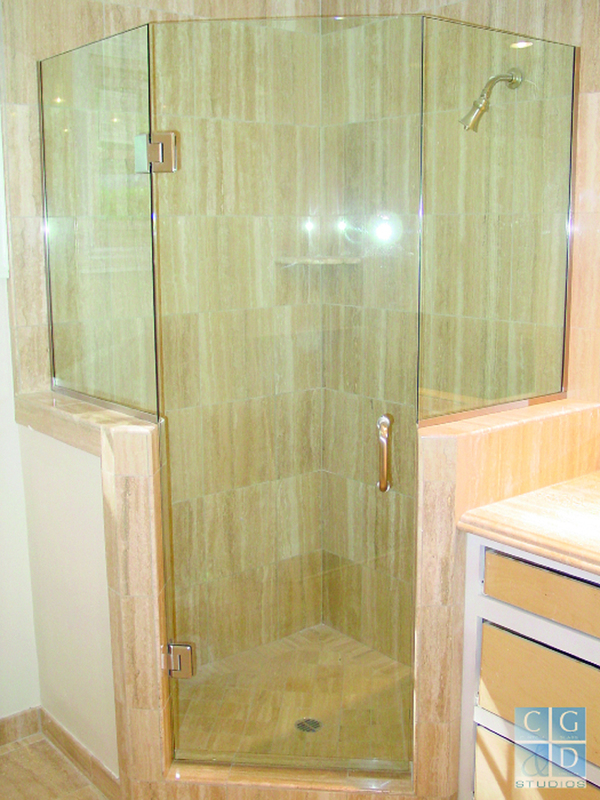 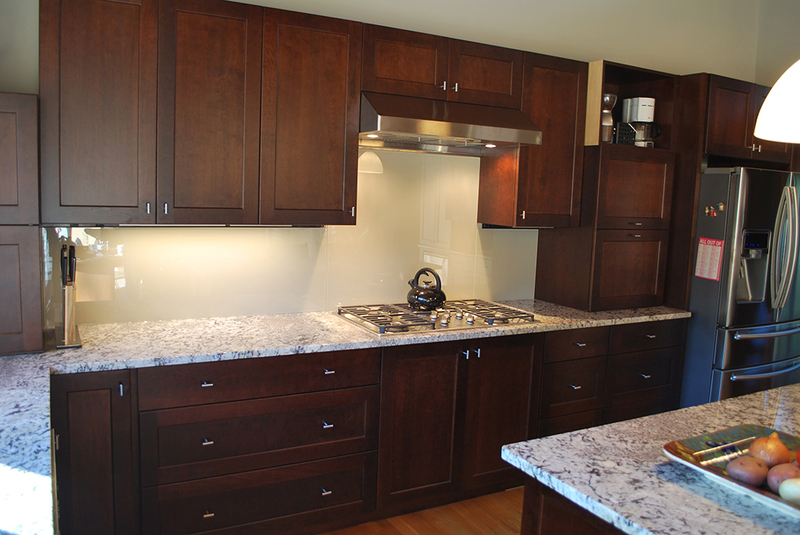 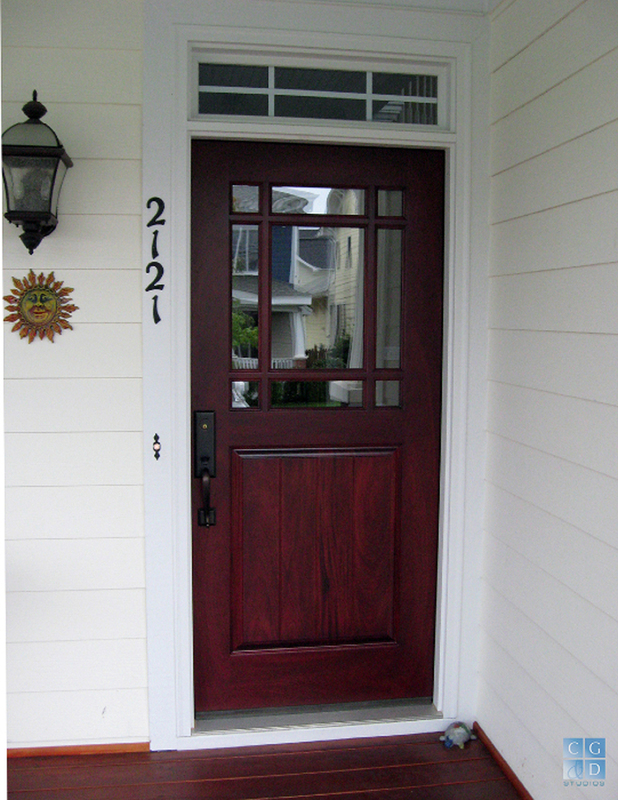 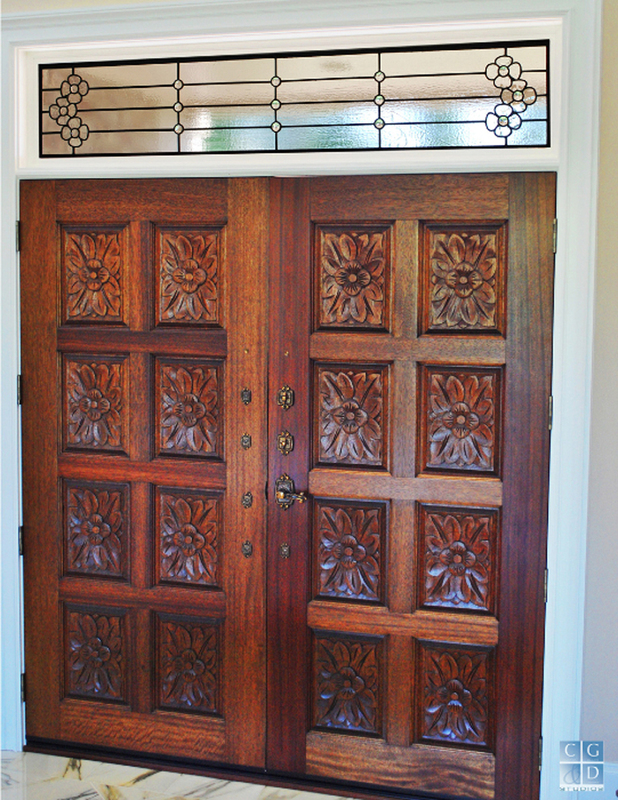 Call or email us with your interest and one of our talented local artisans will contact you for a free consultation! 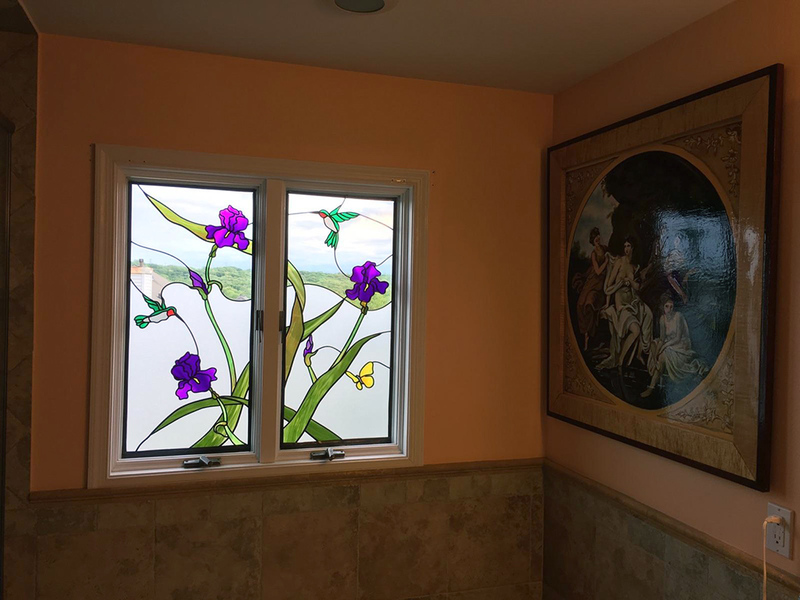 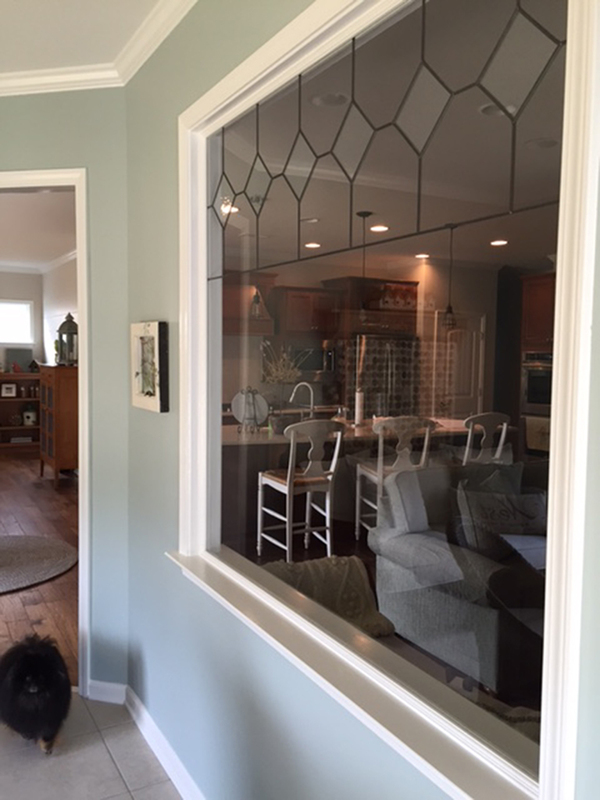 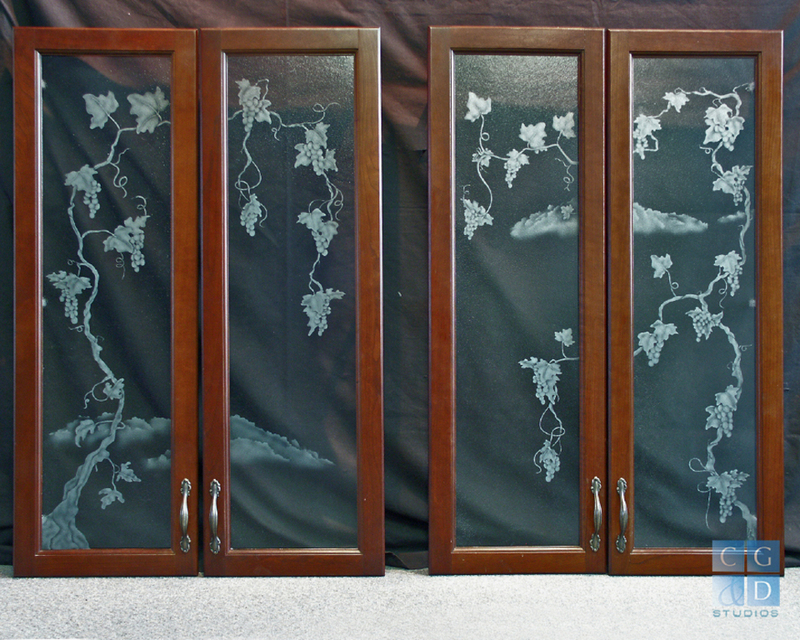 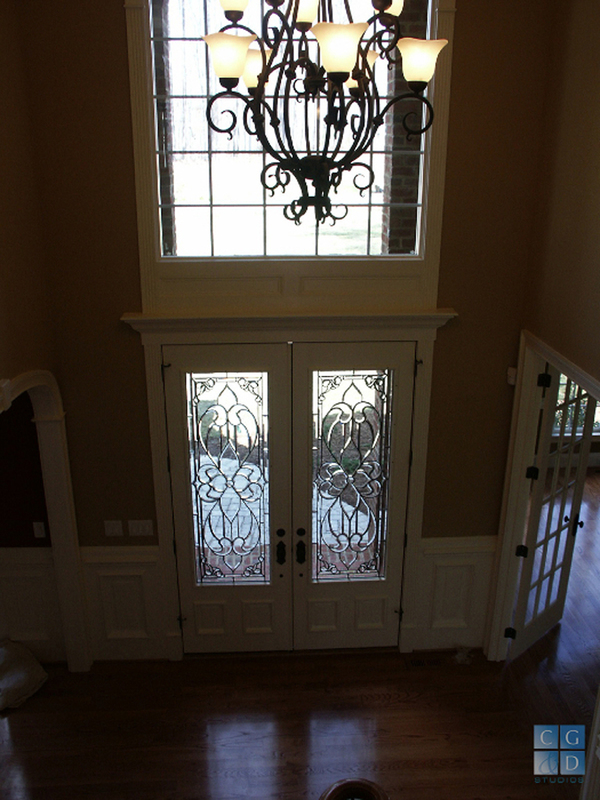 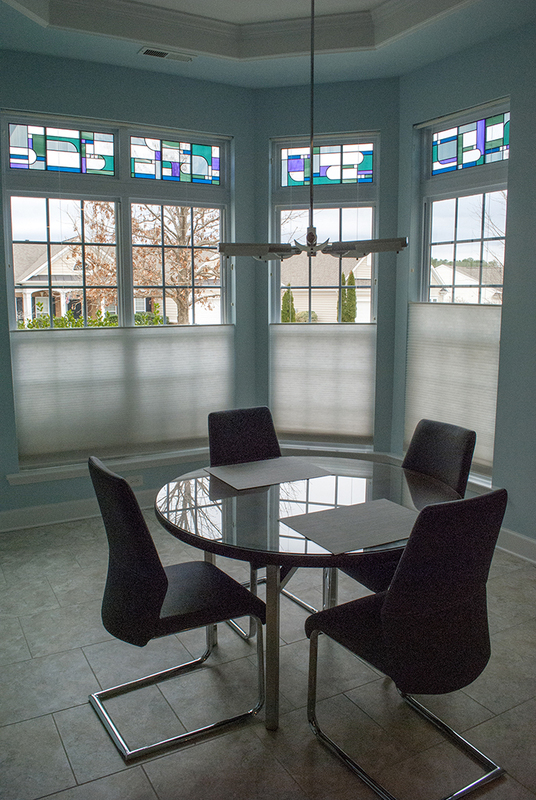 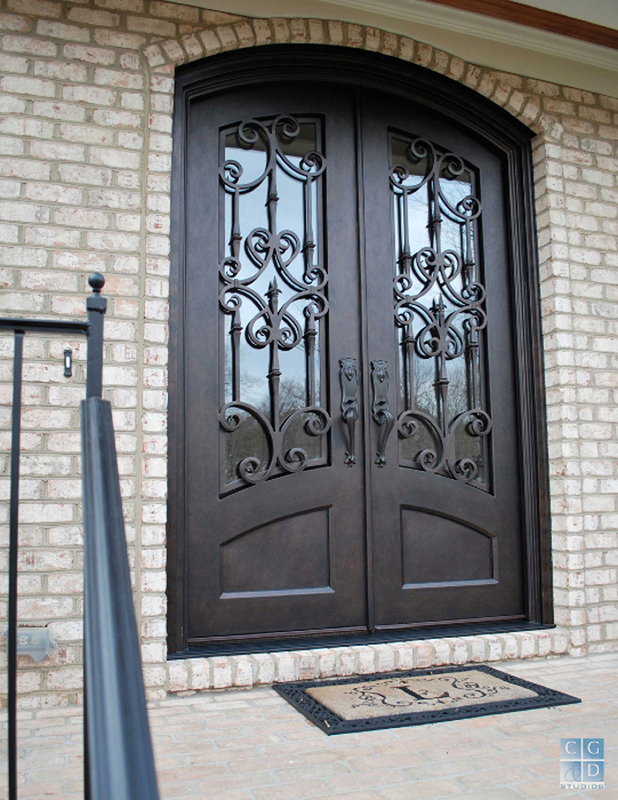 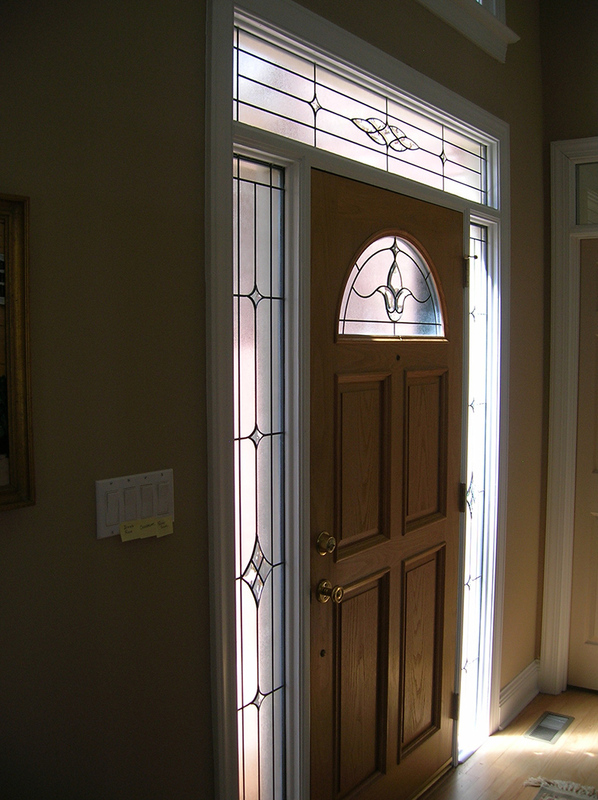 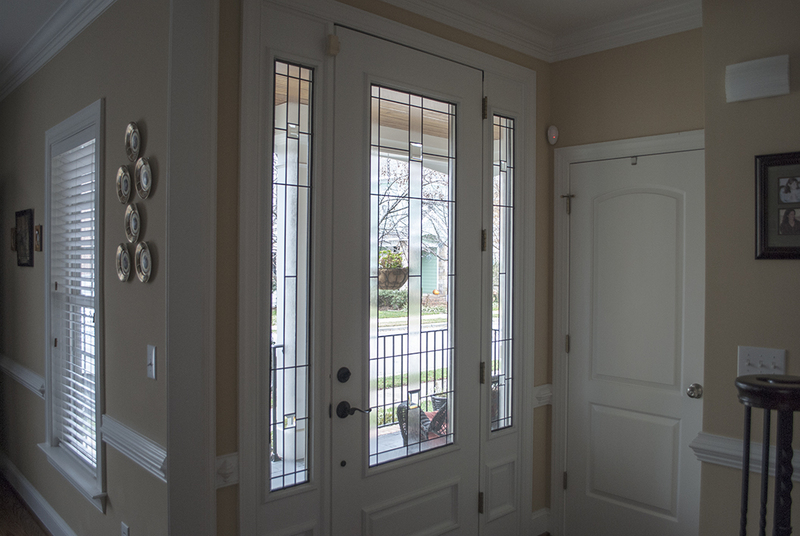 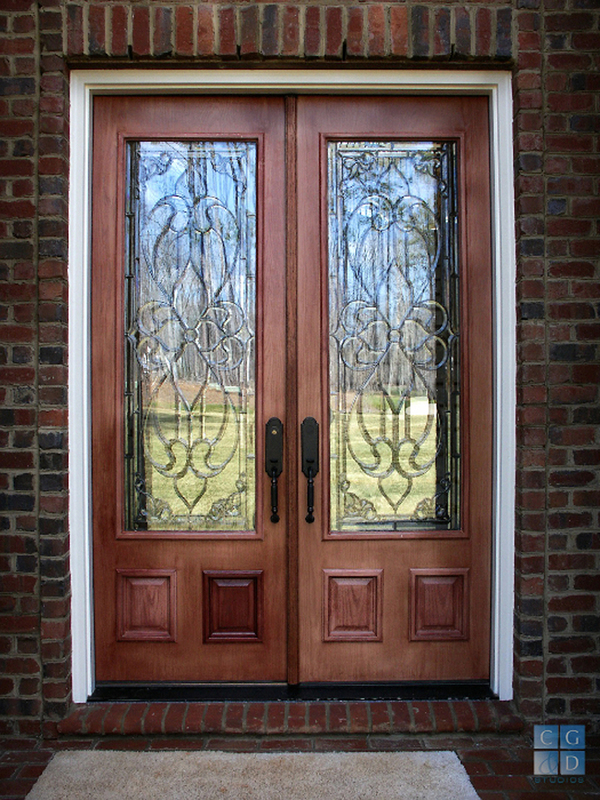 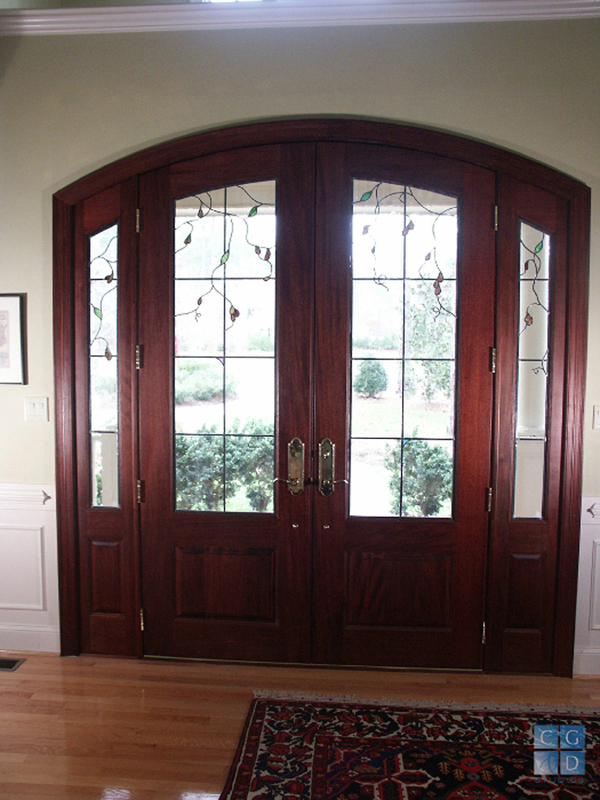 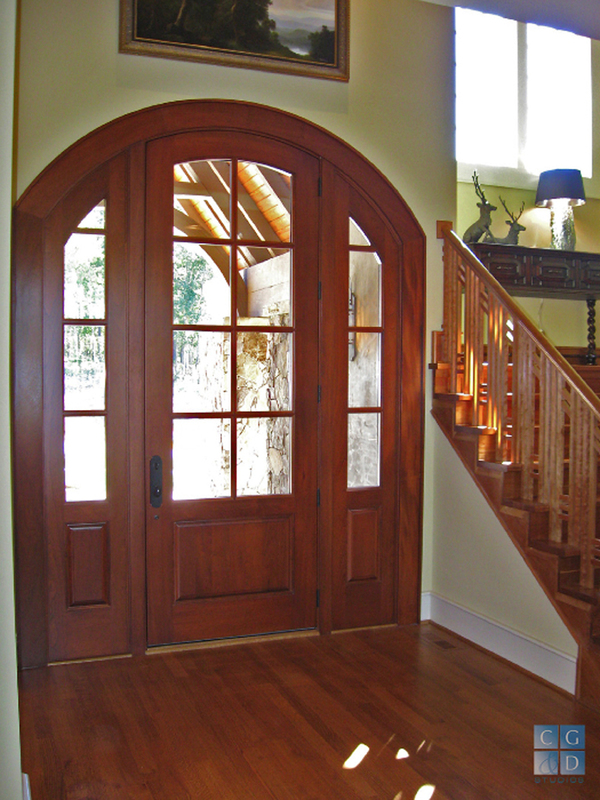 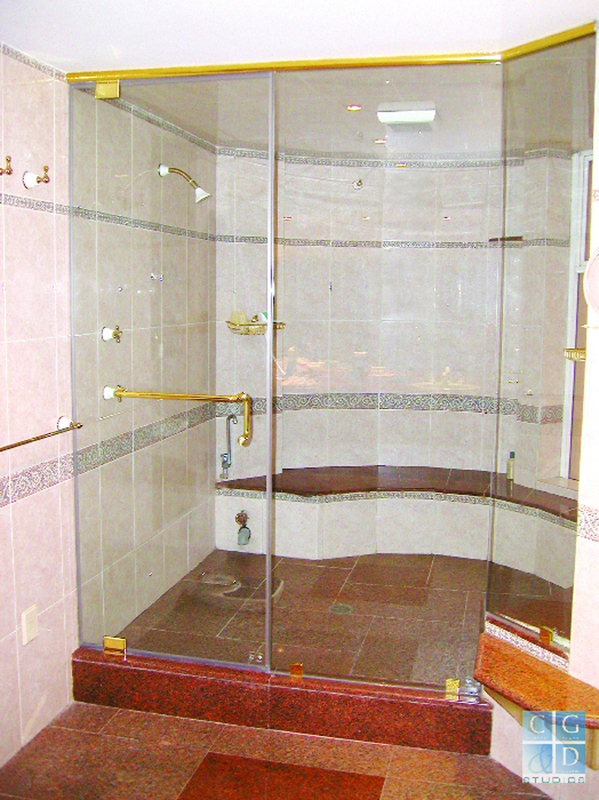 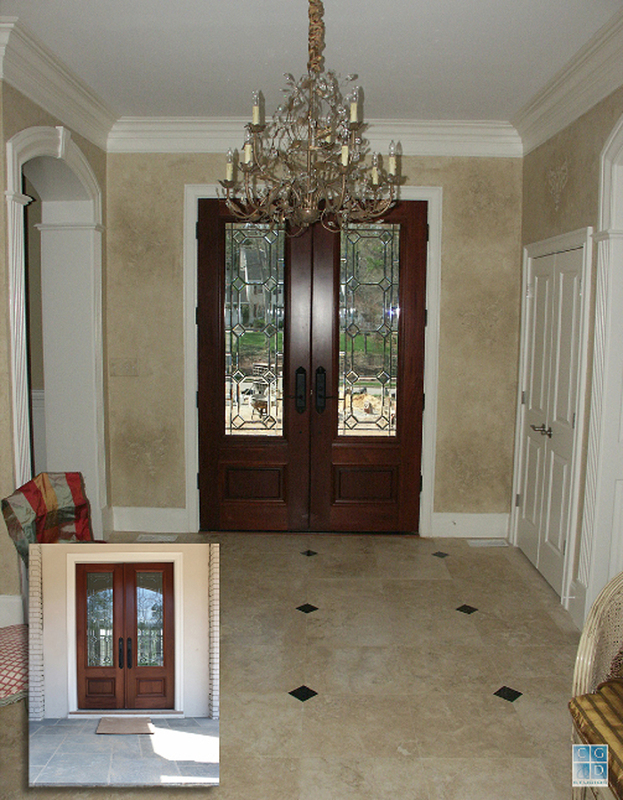 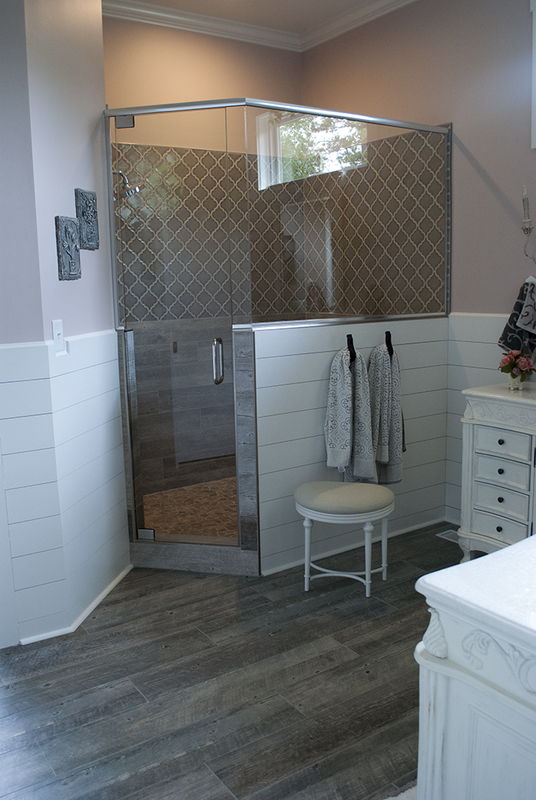 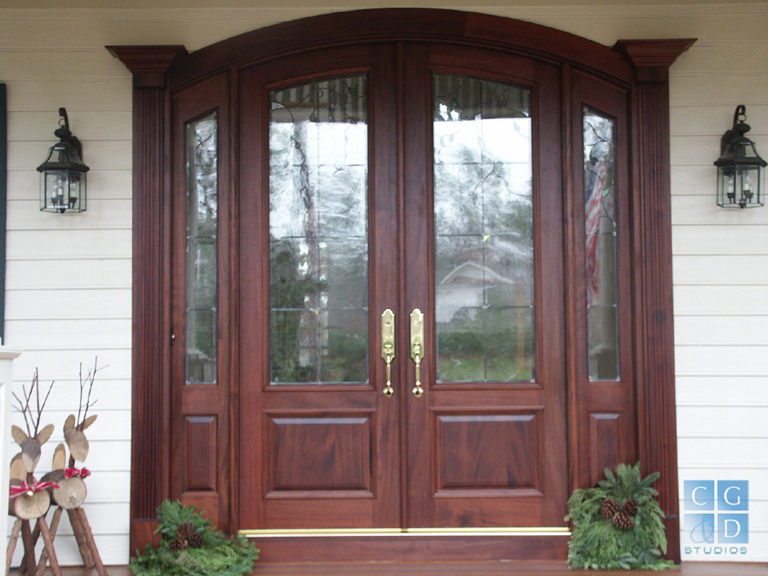 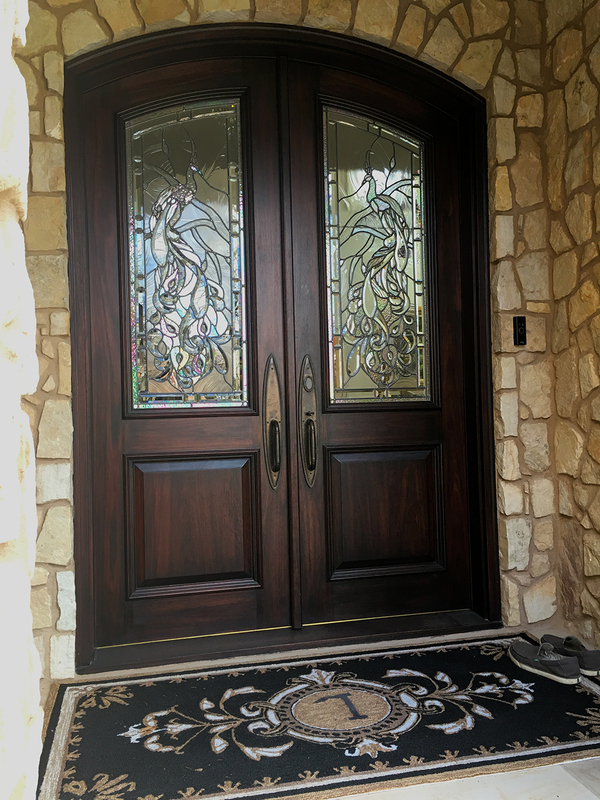 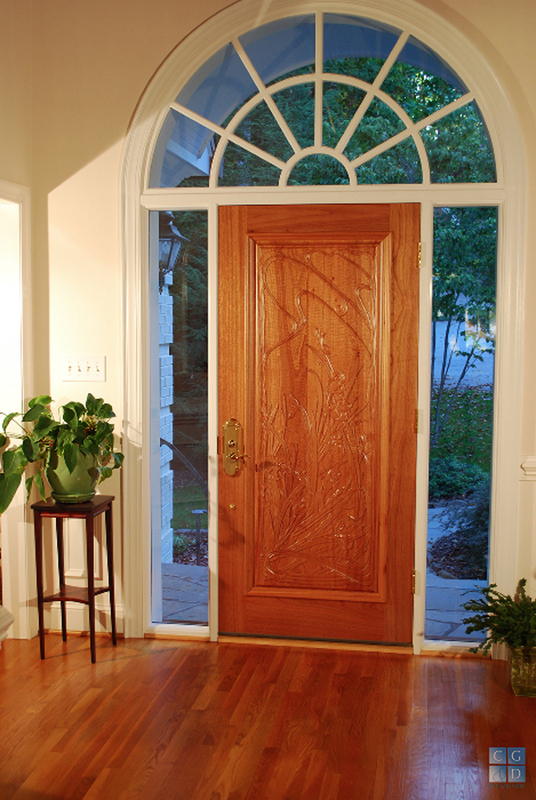 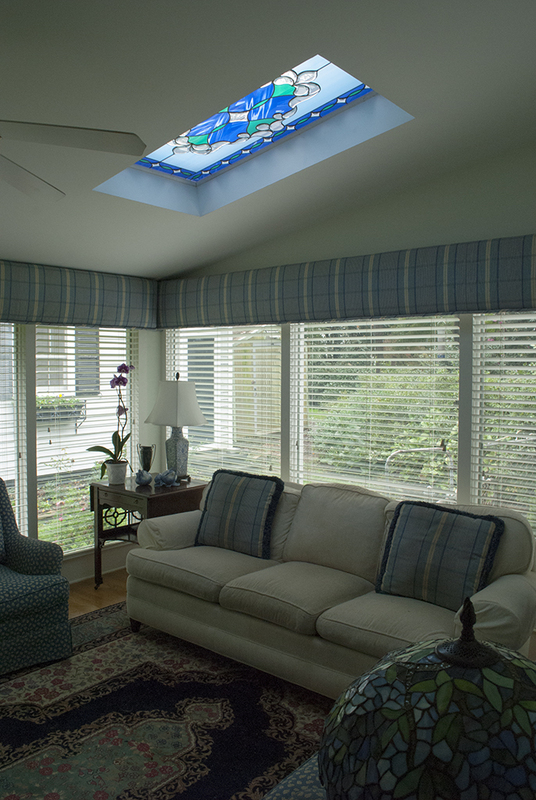 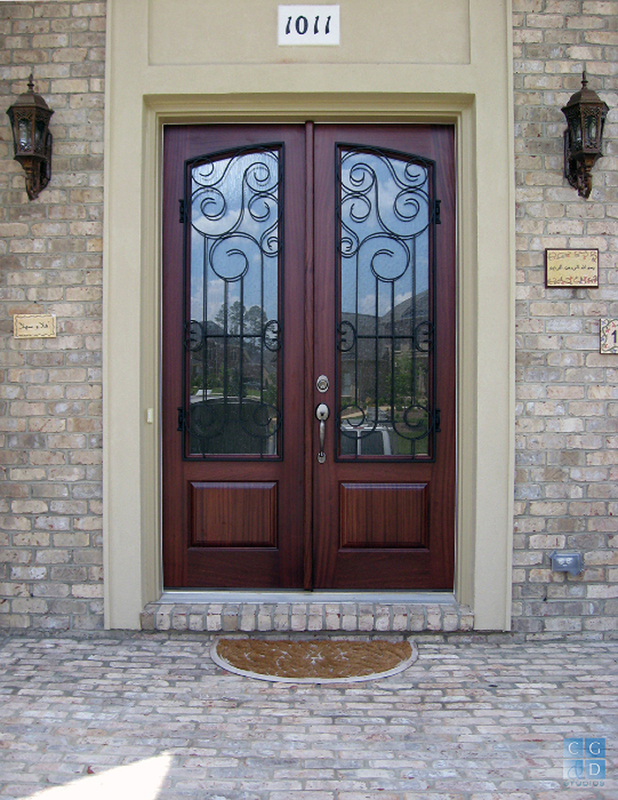 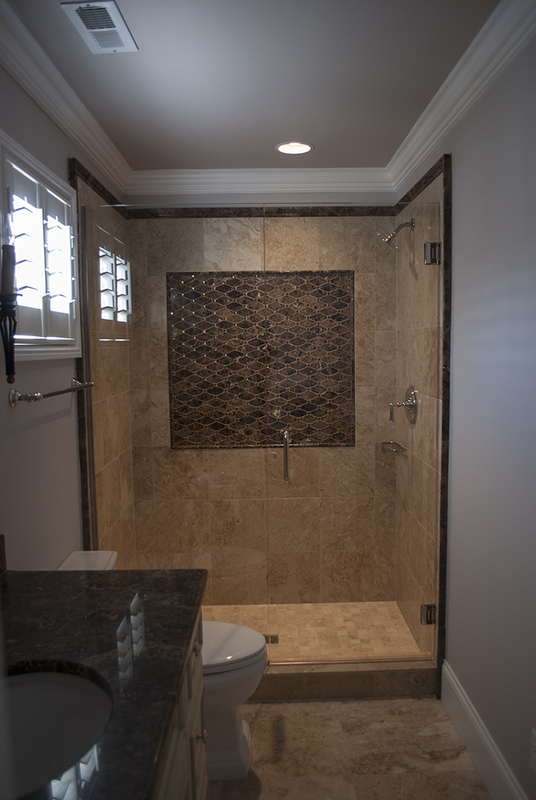 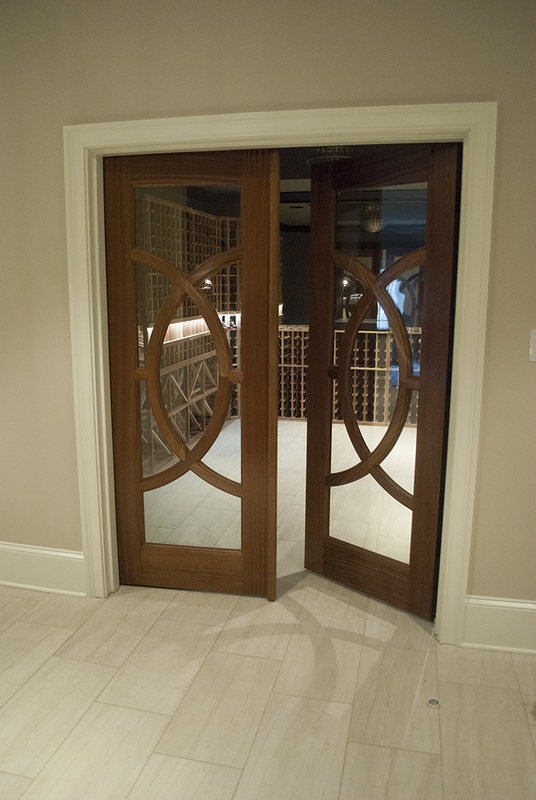 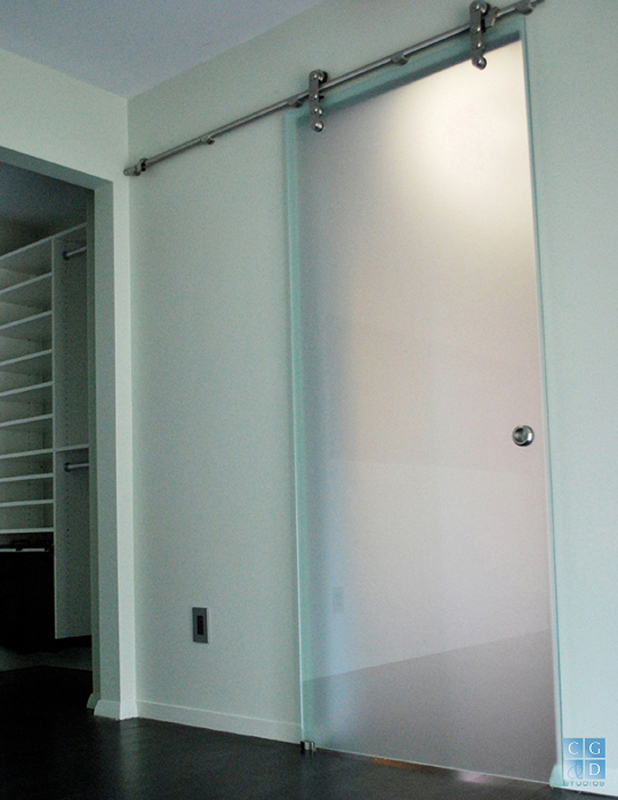 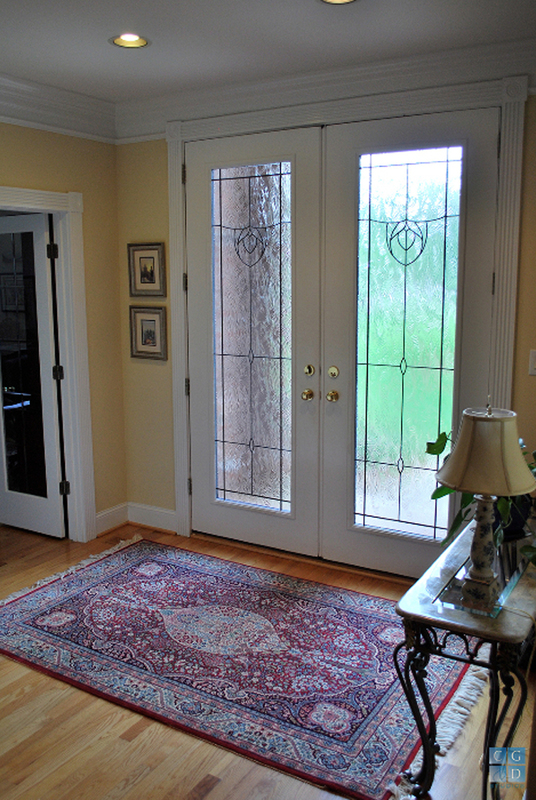 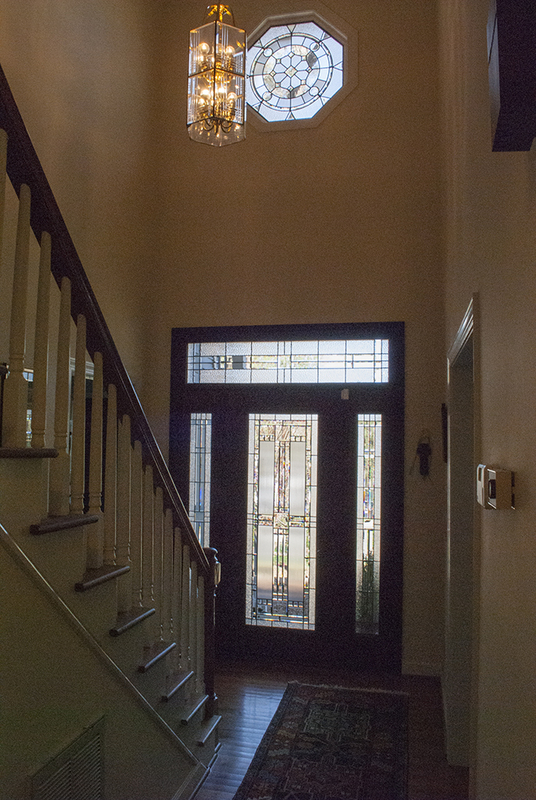 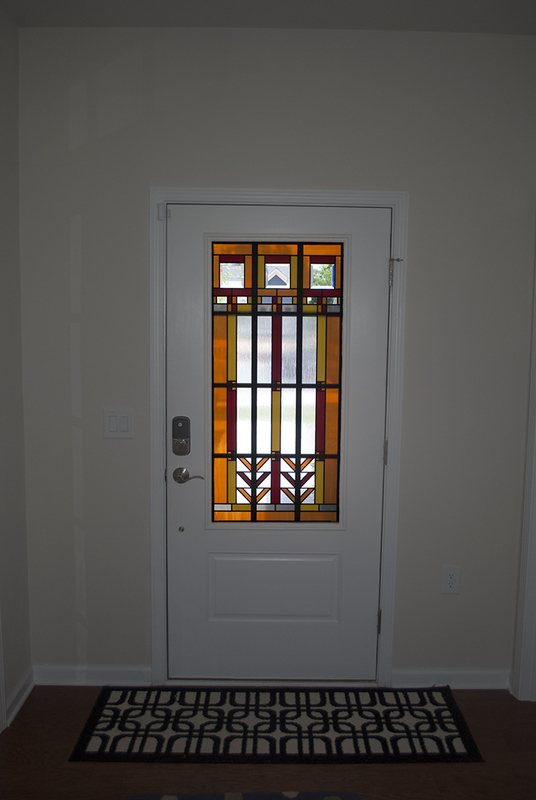 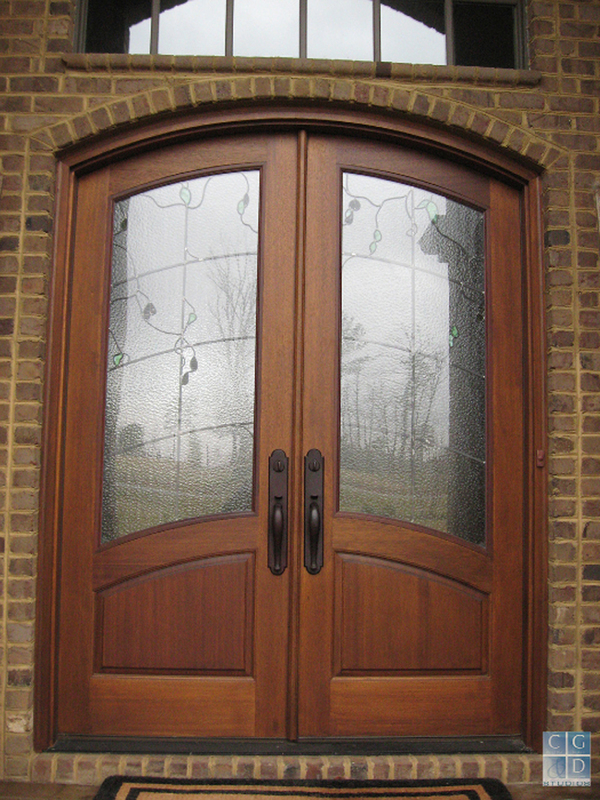 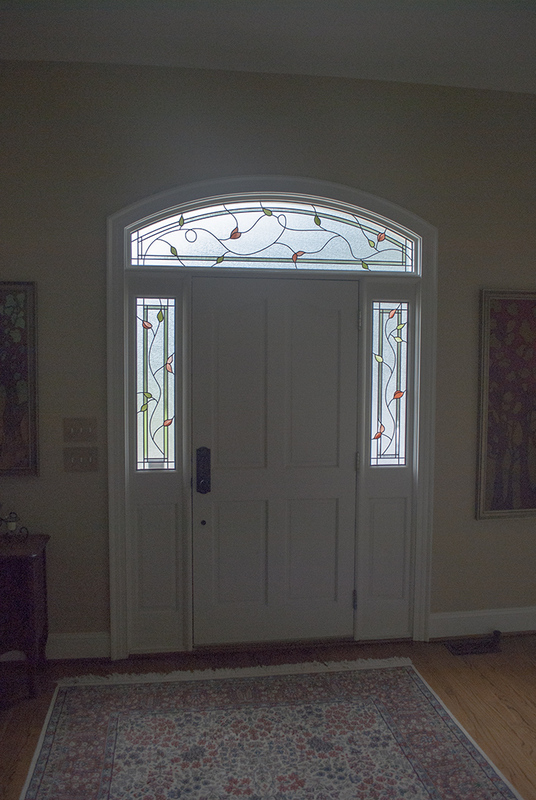 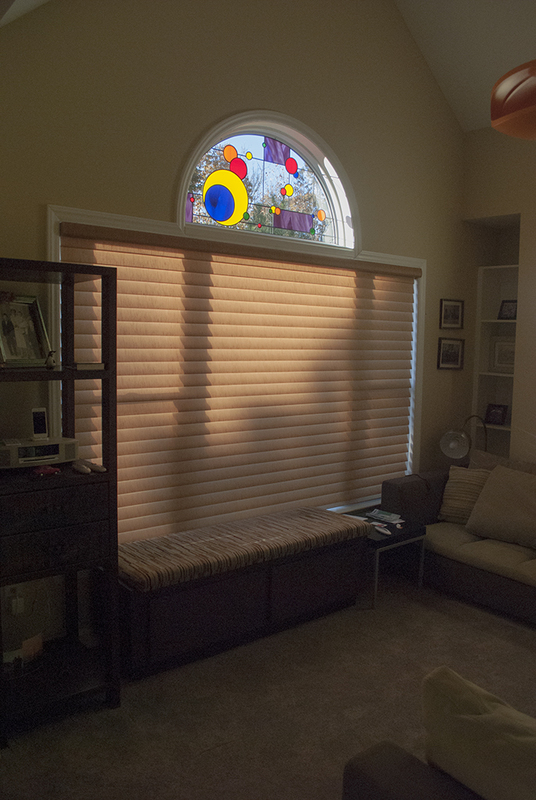 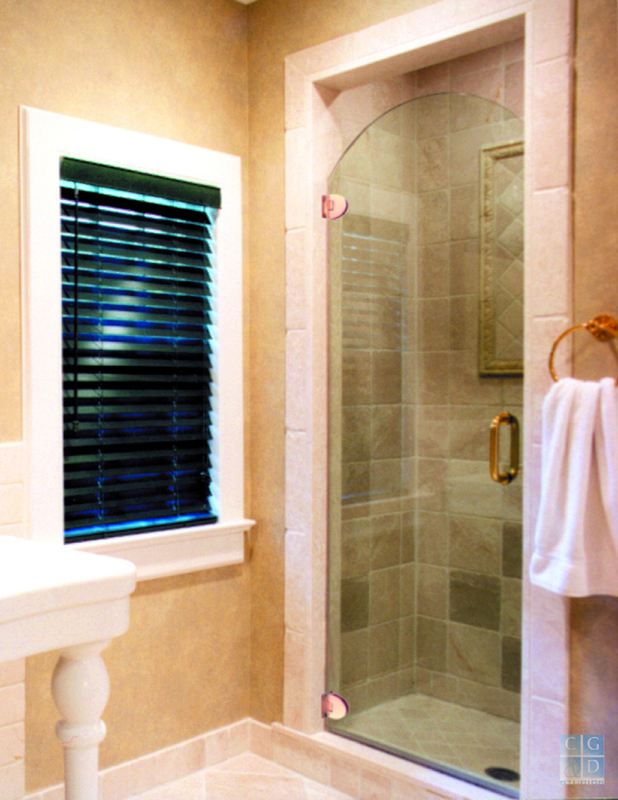 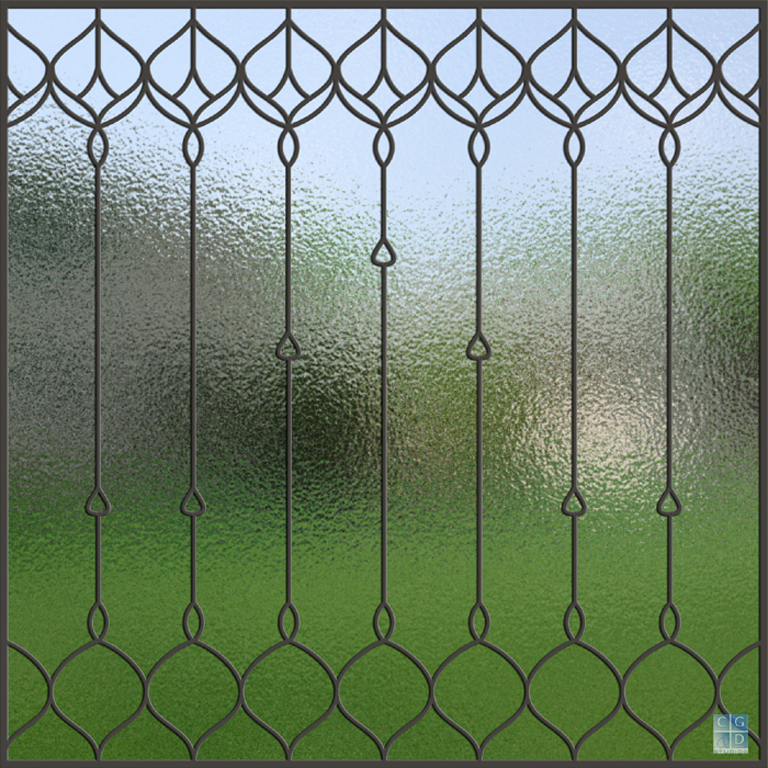 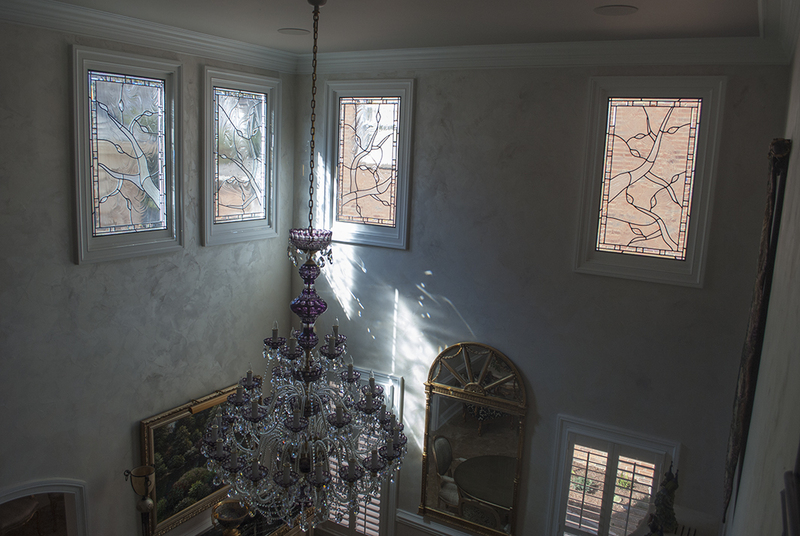 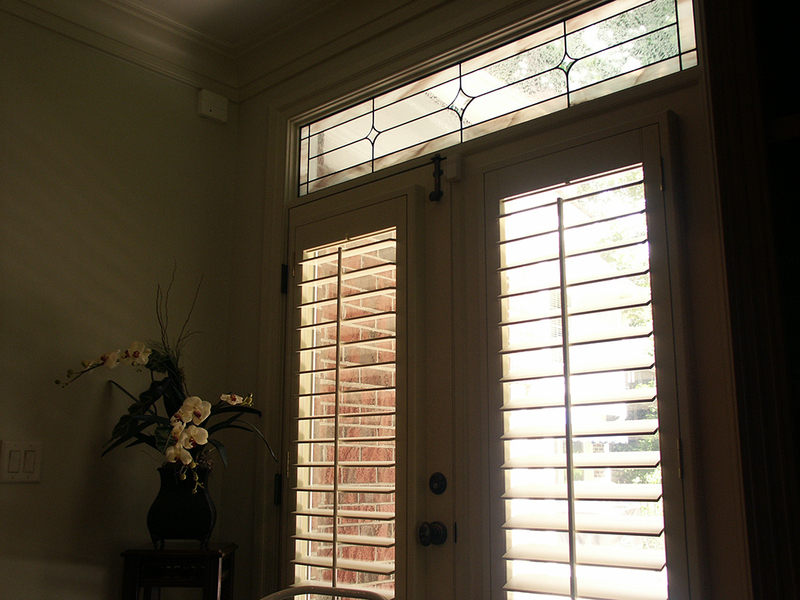 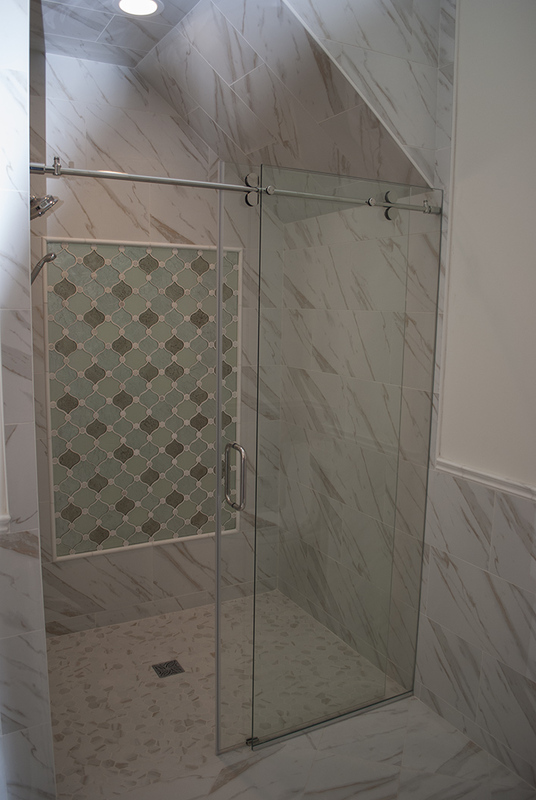 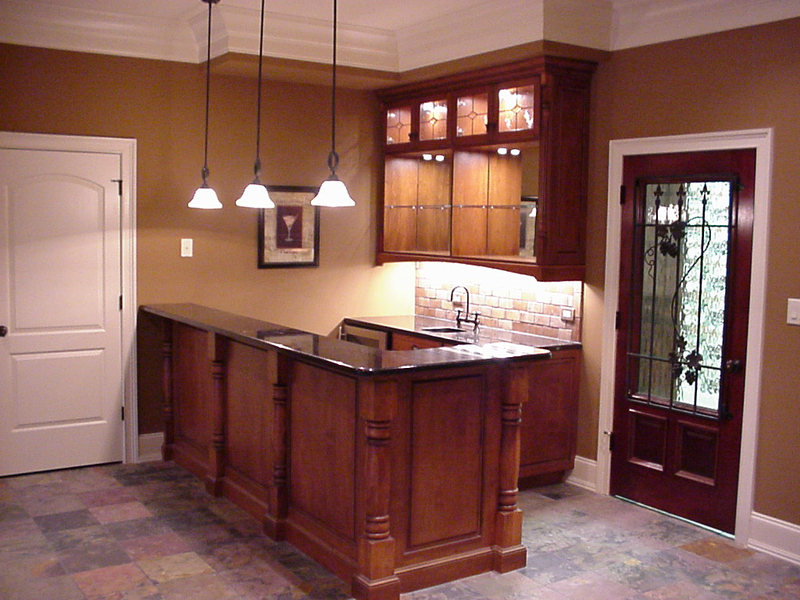 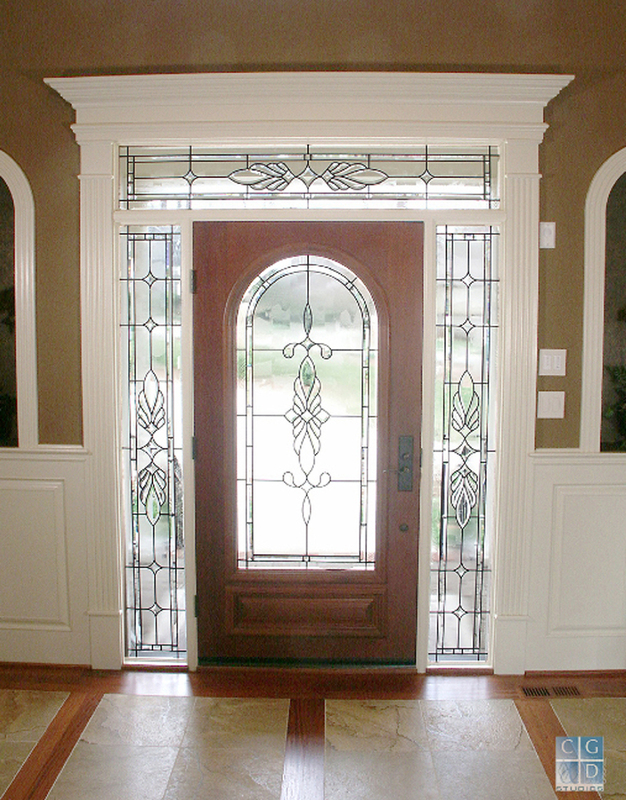 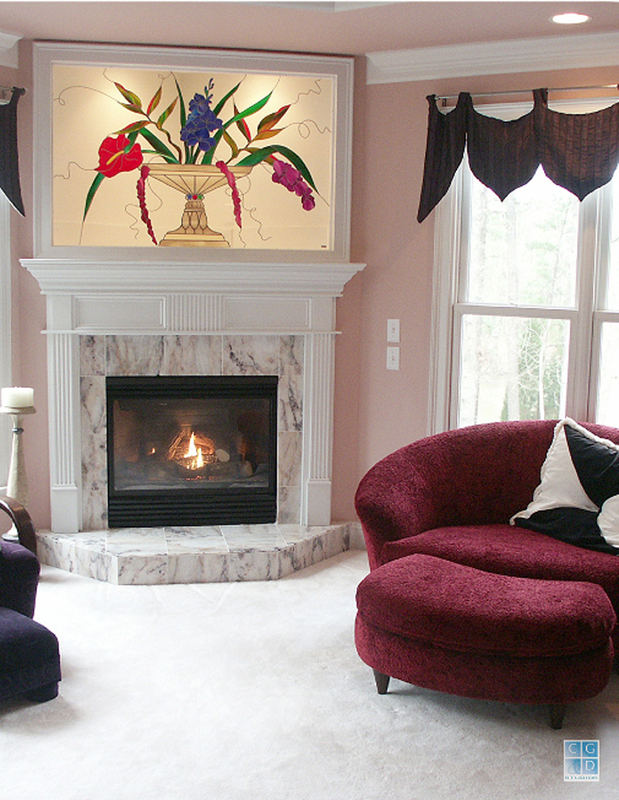 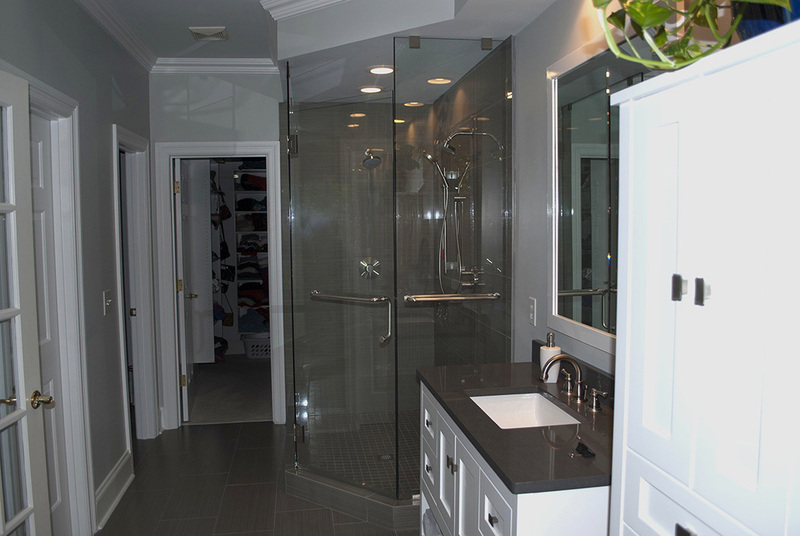 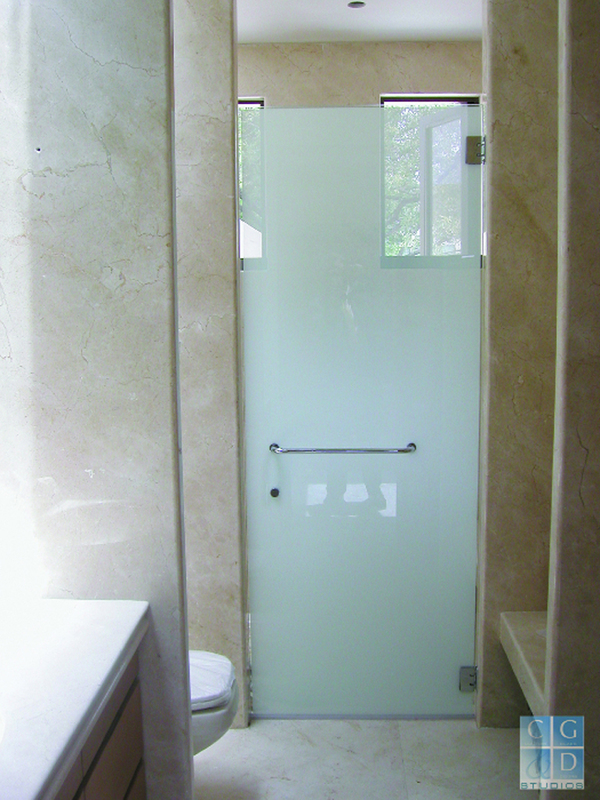 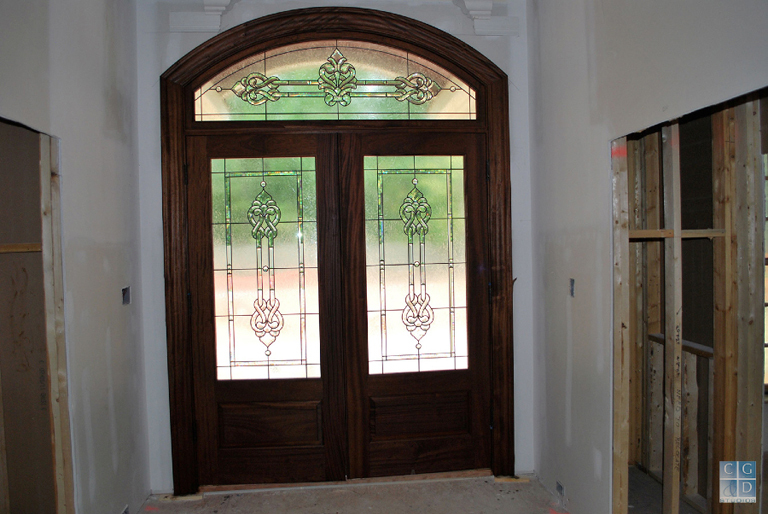 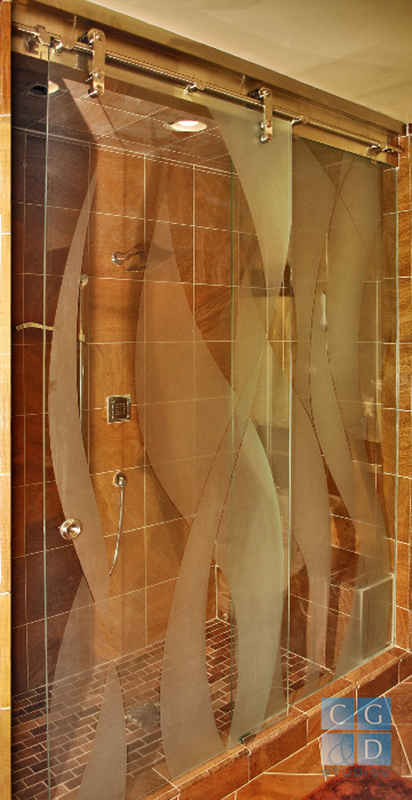 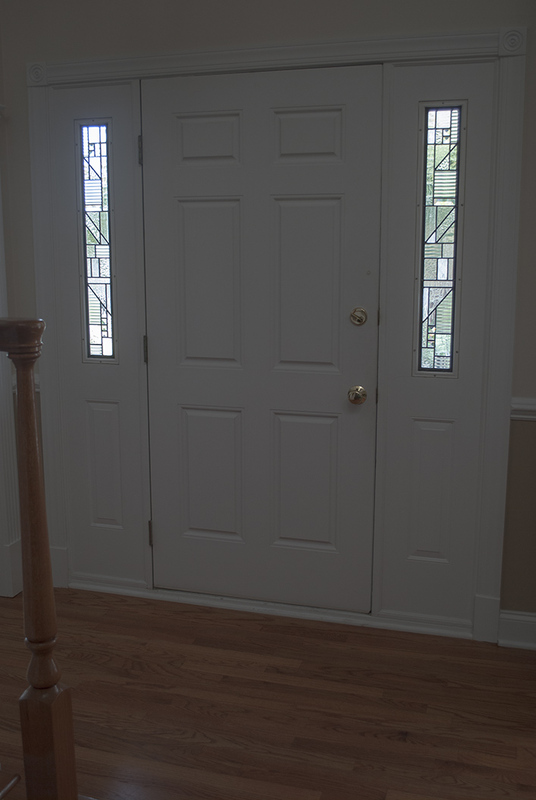 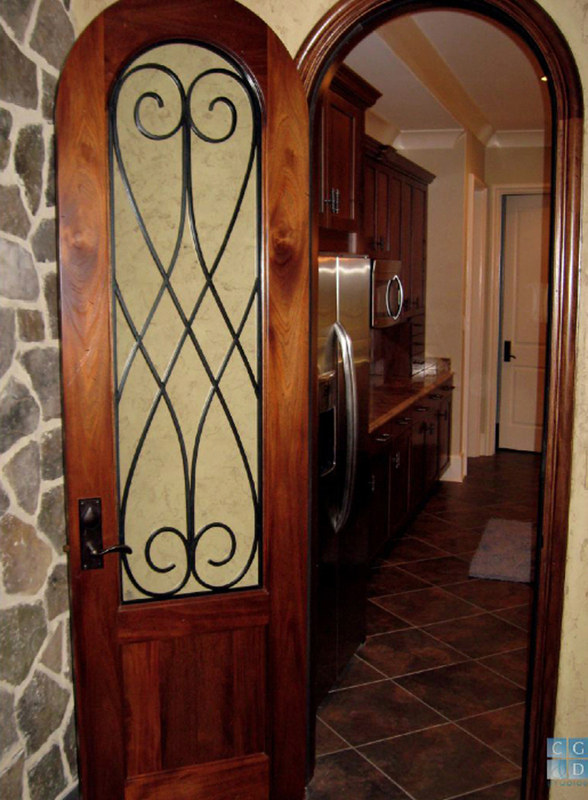 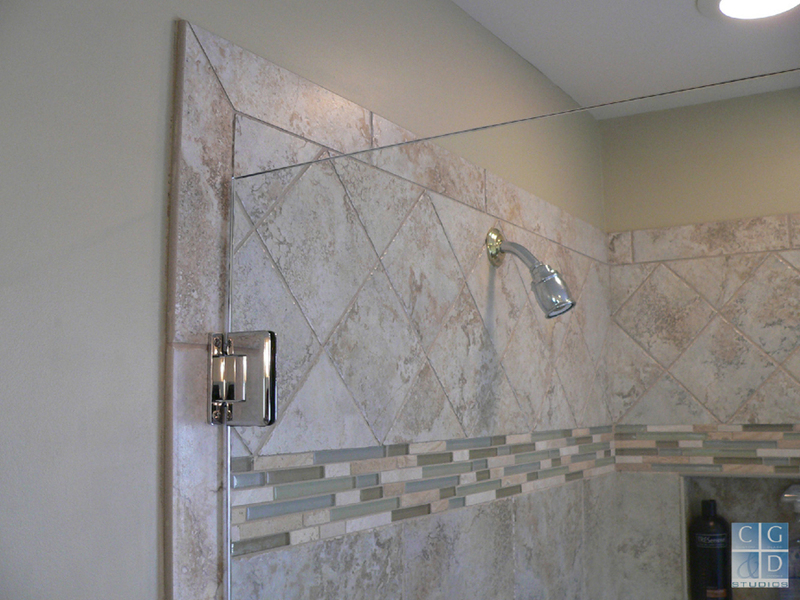 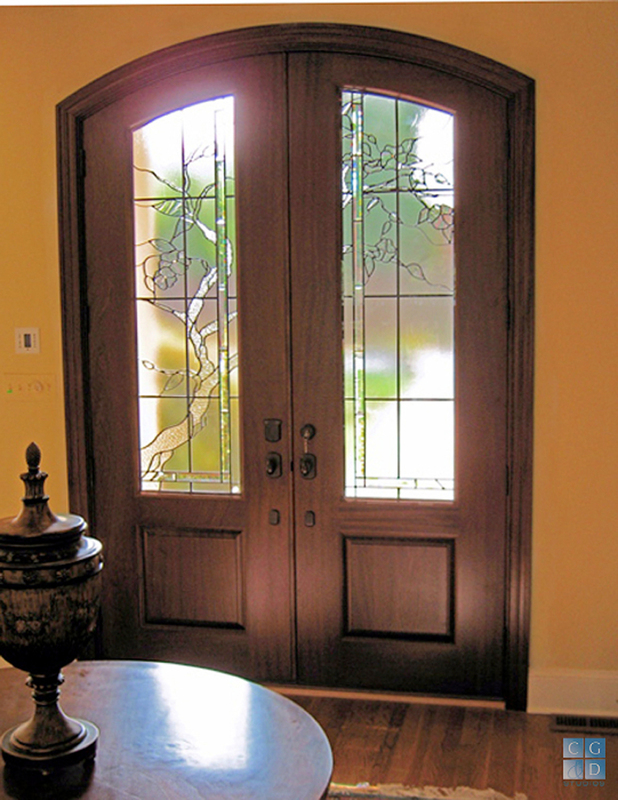 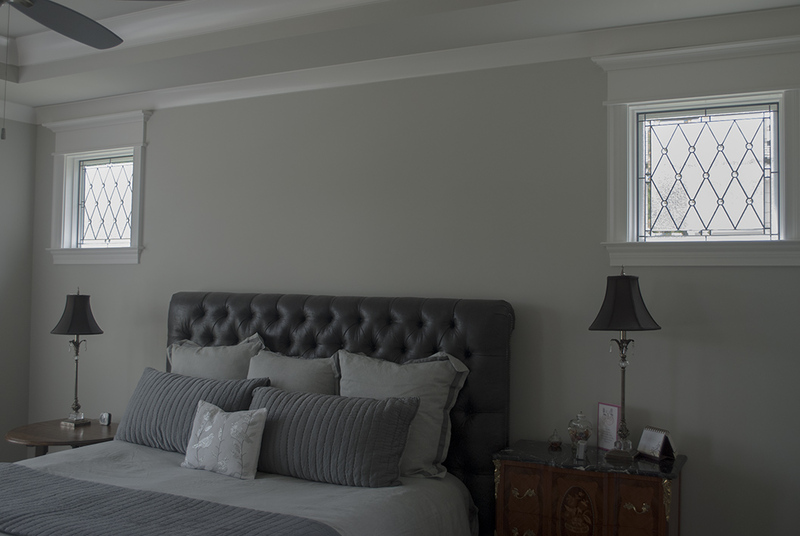 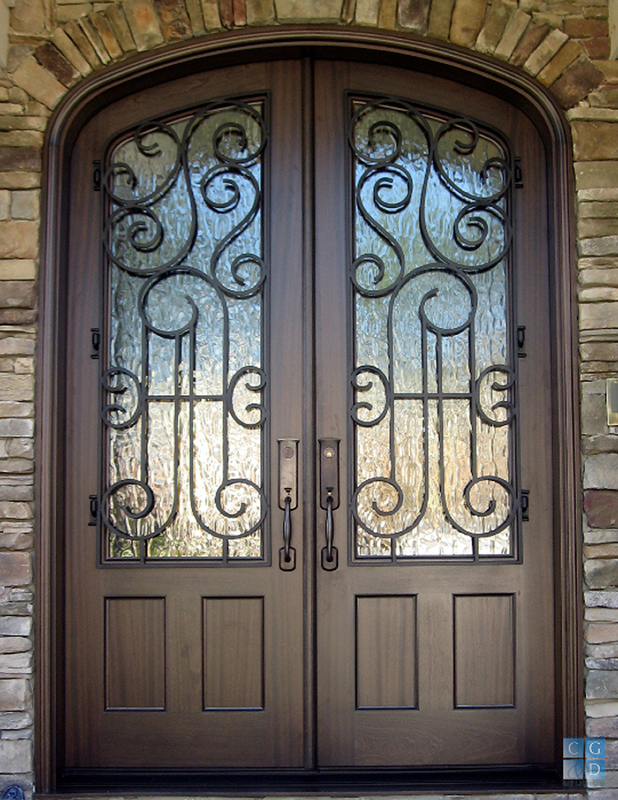 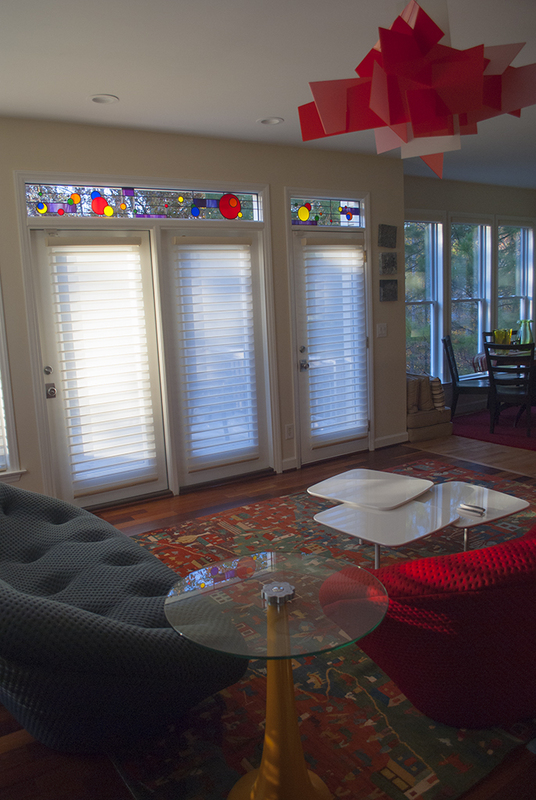 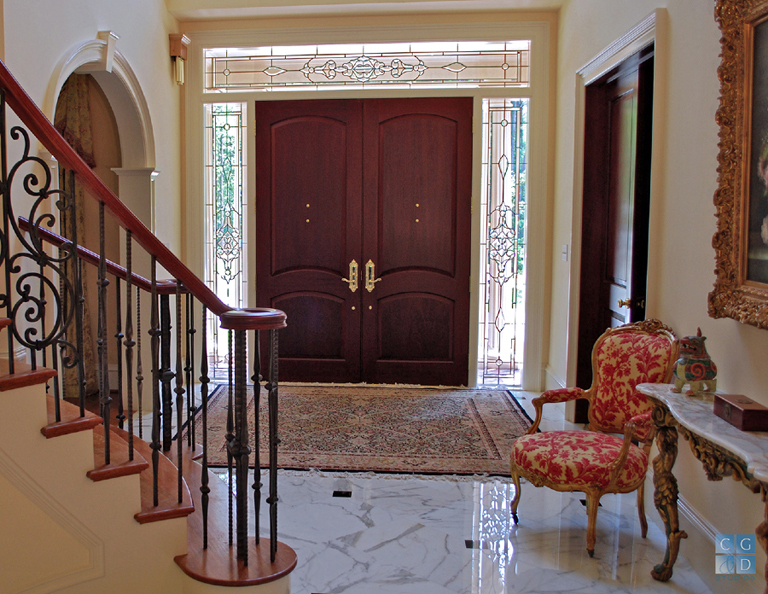 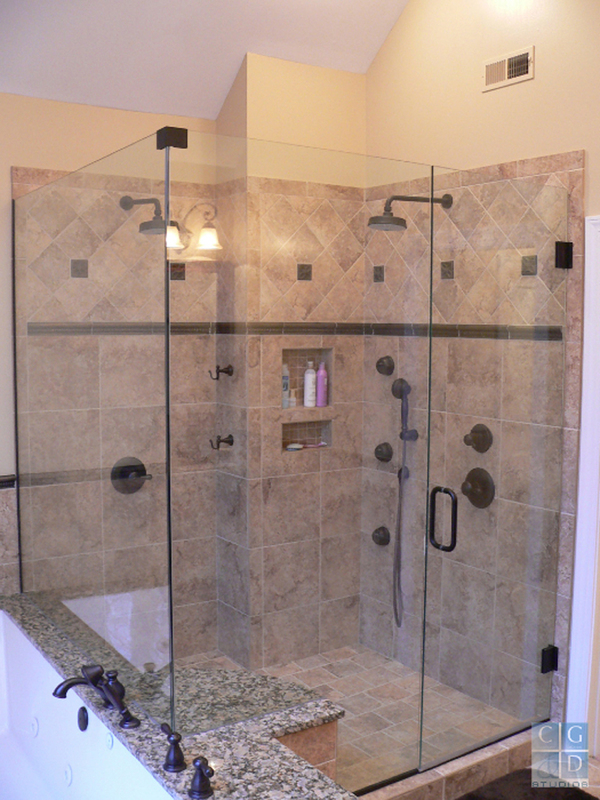 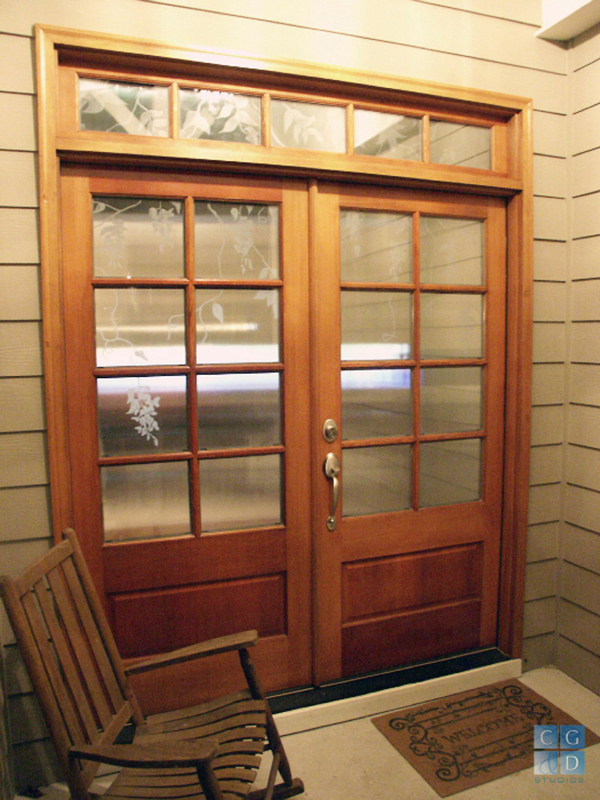 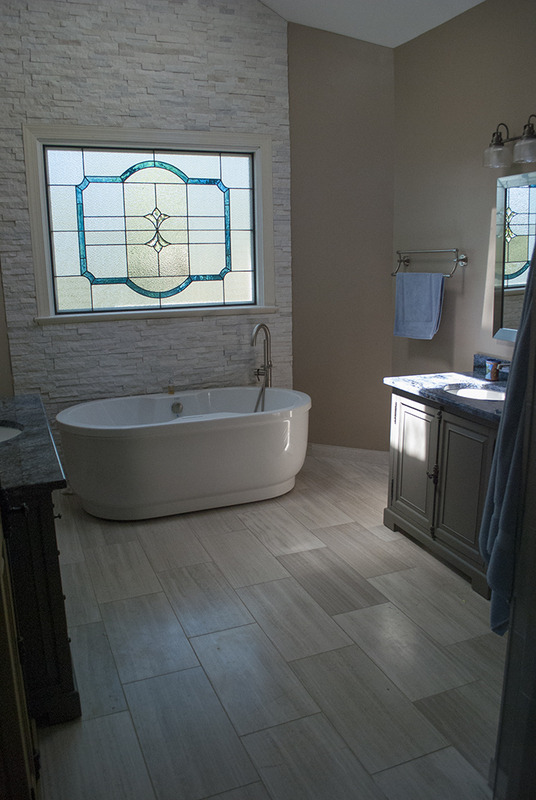 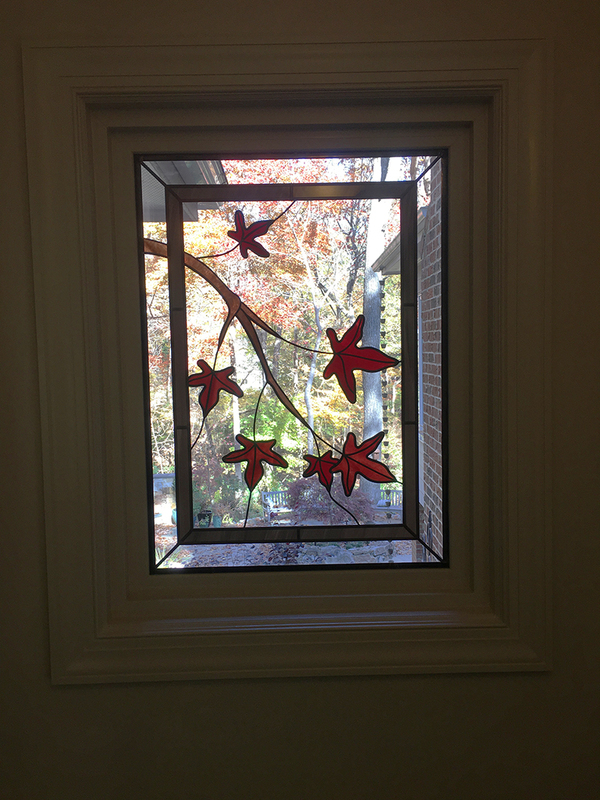 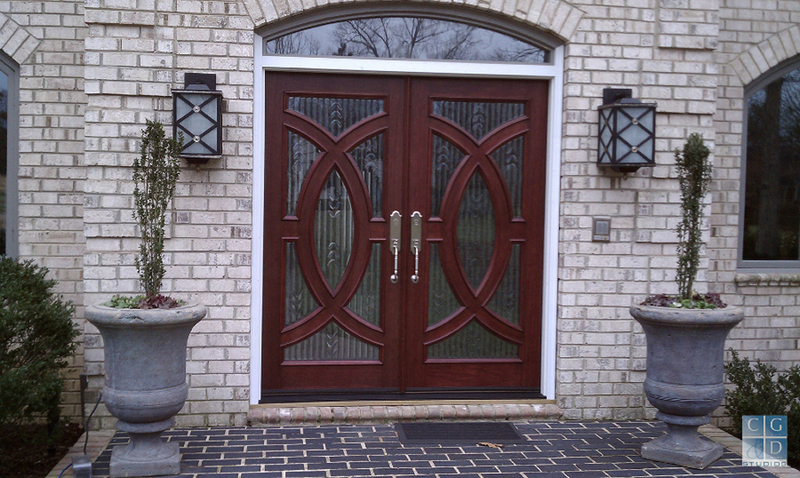 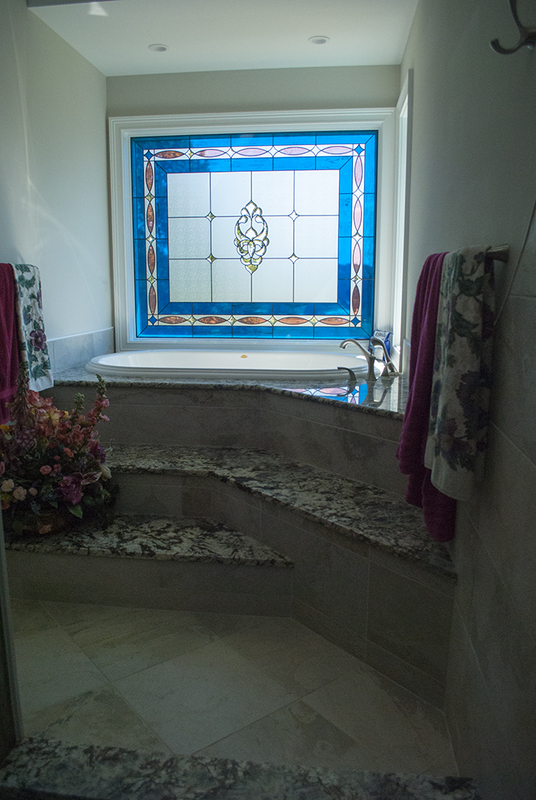 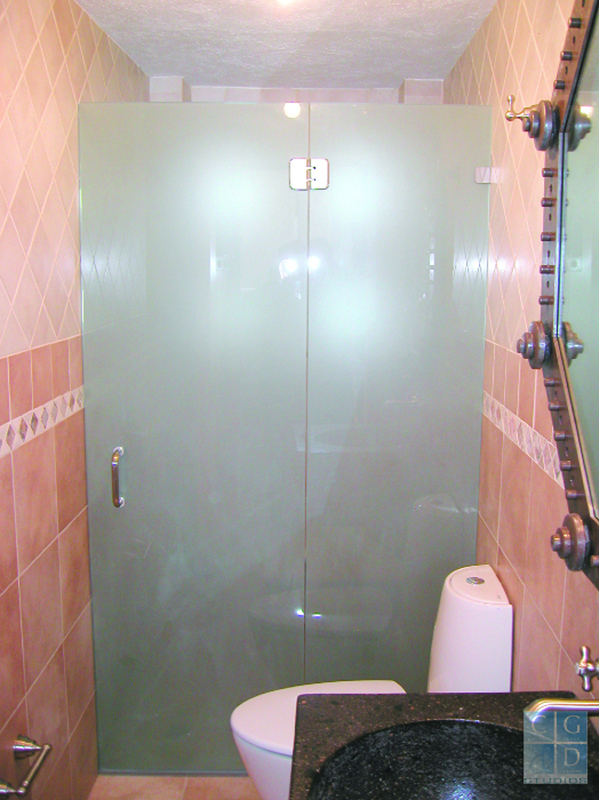 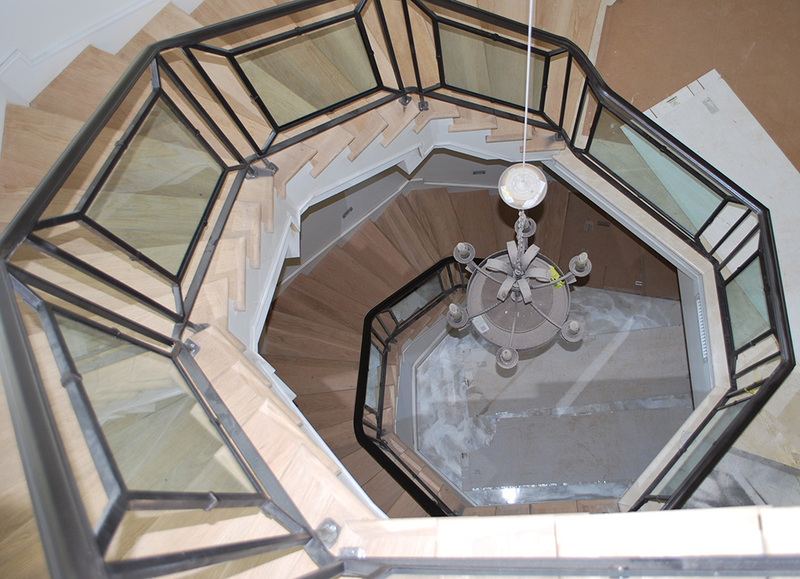 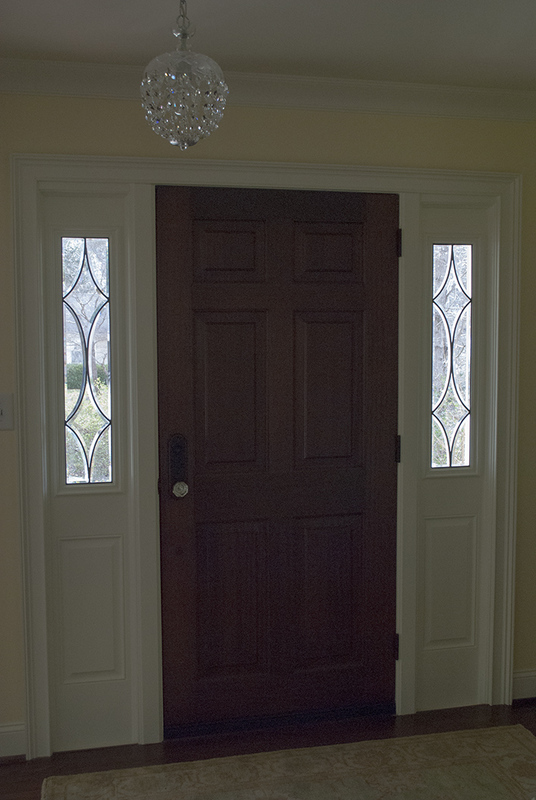 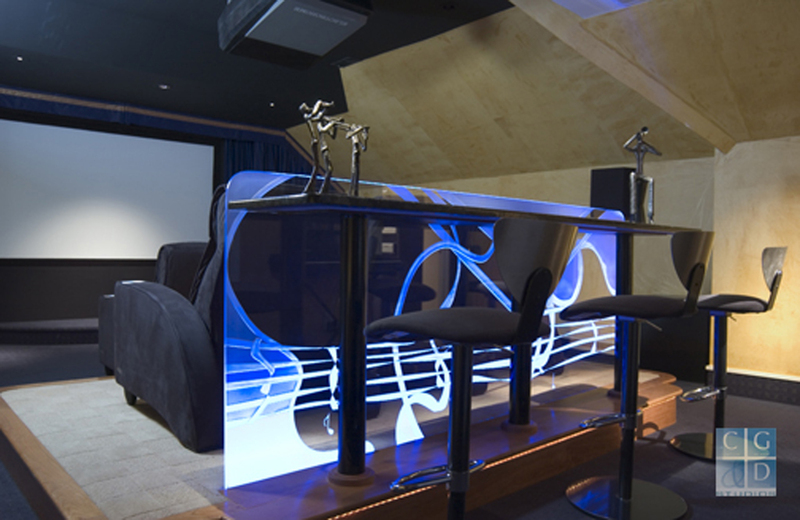 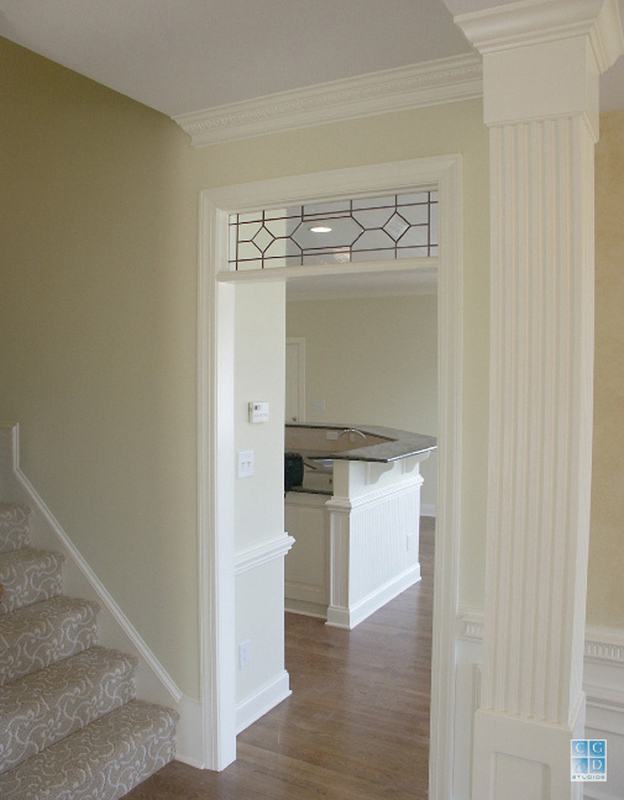 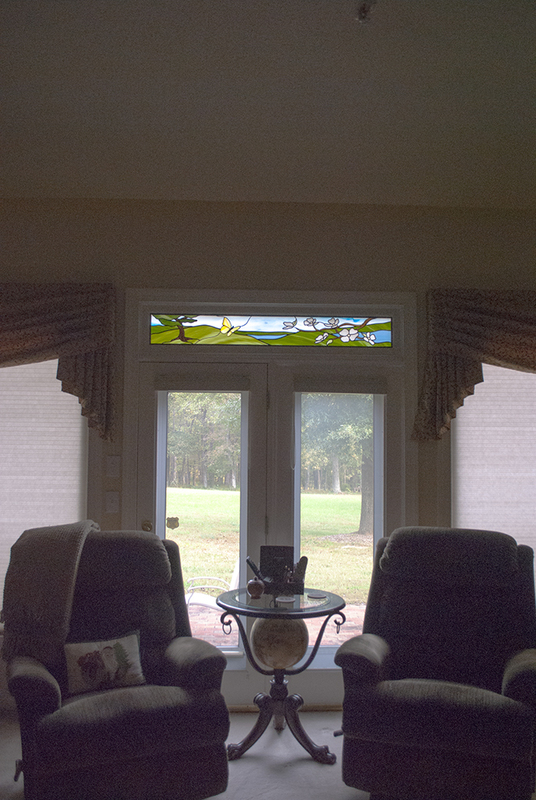 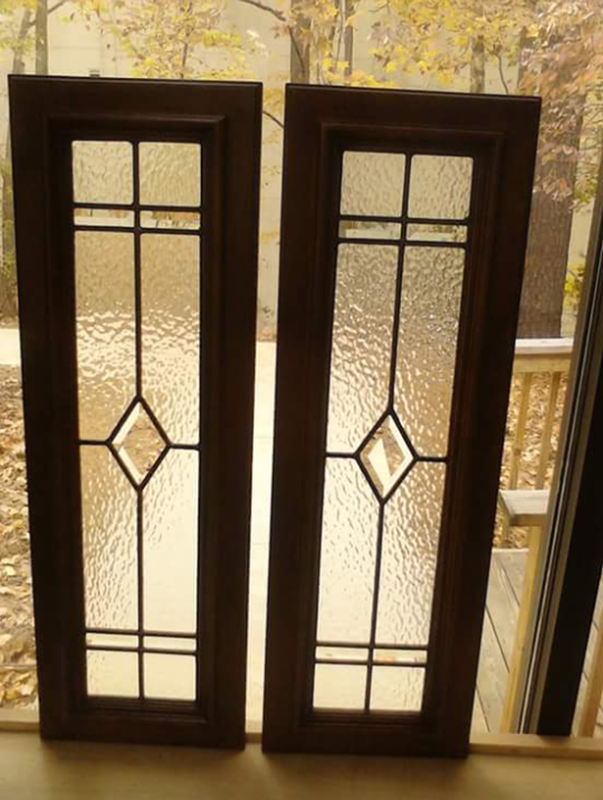 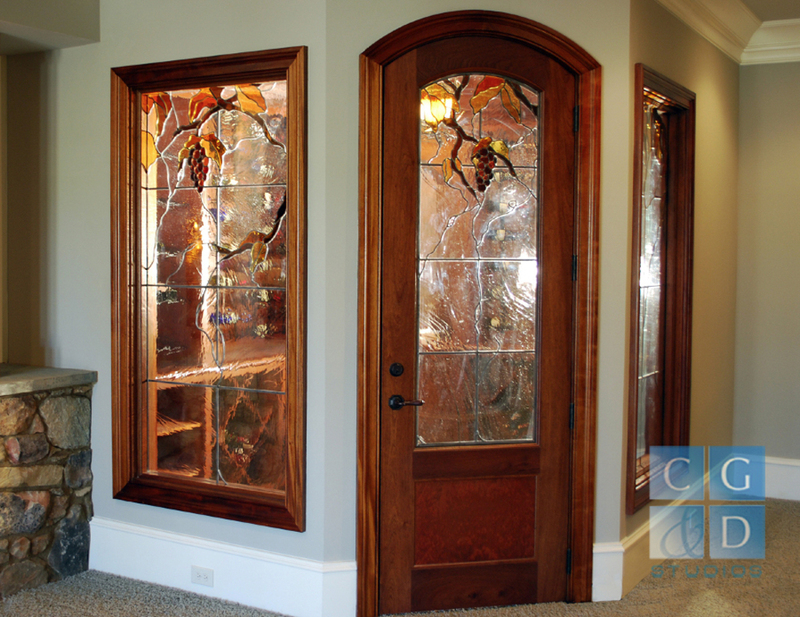 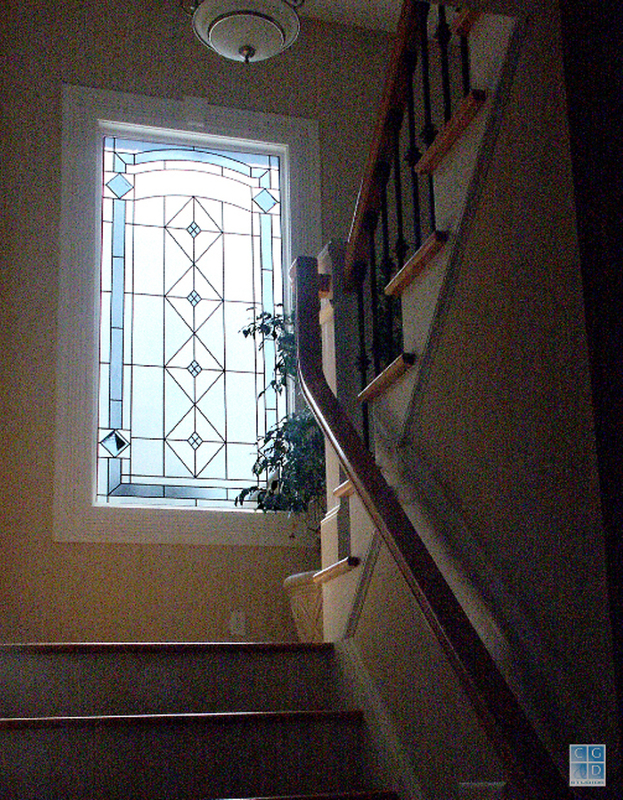 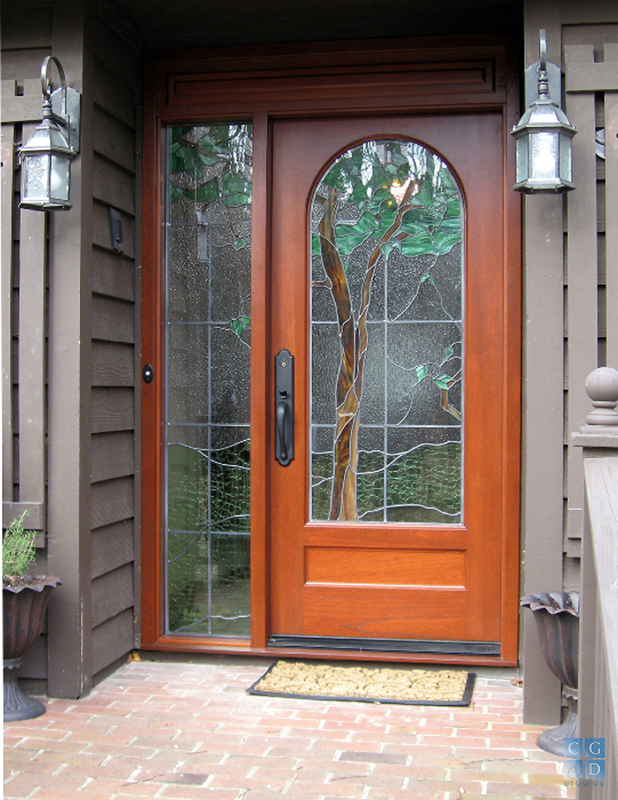 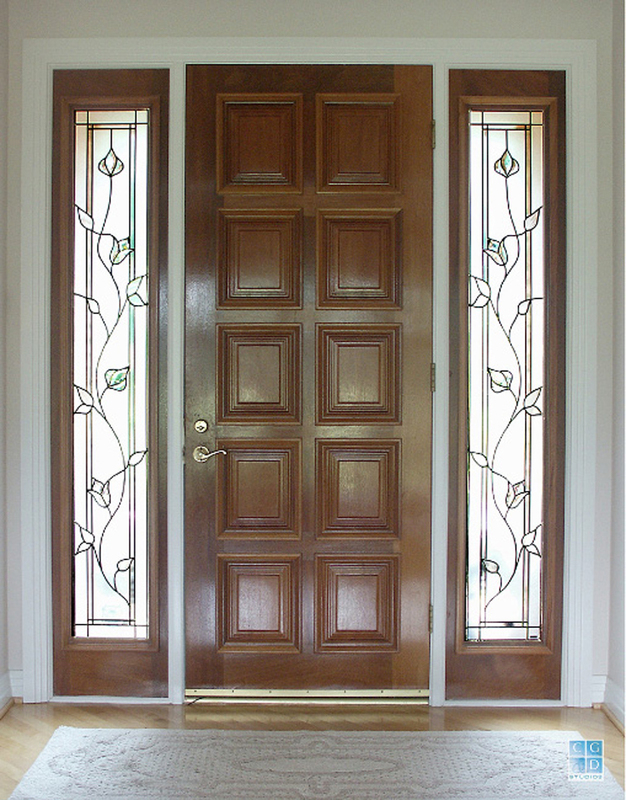 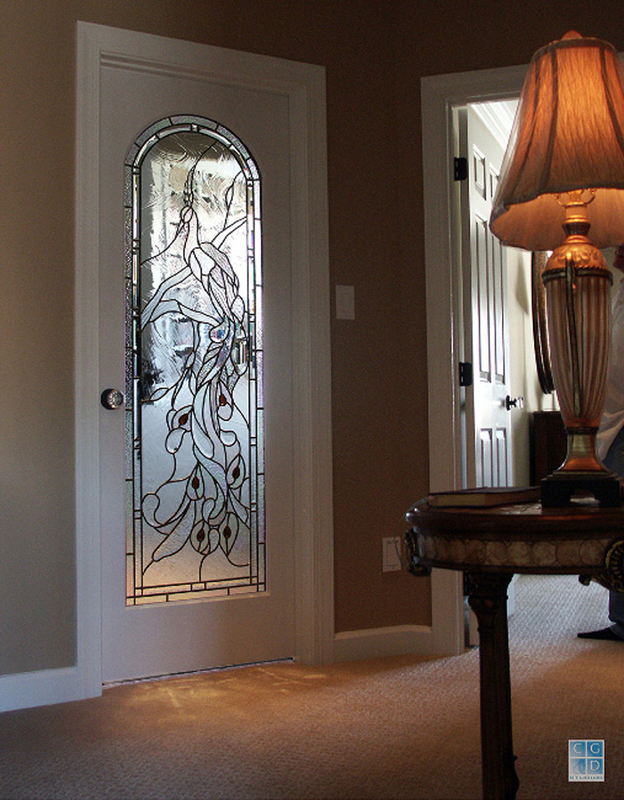 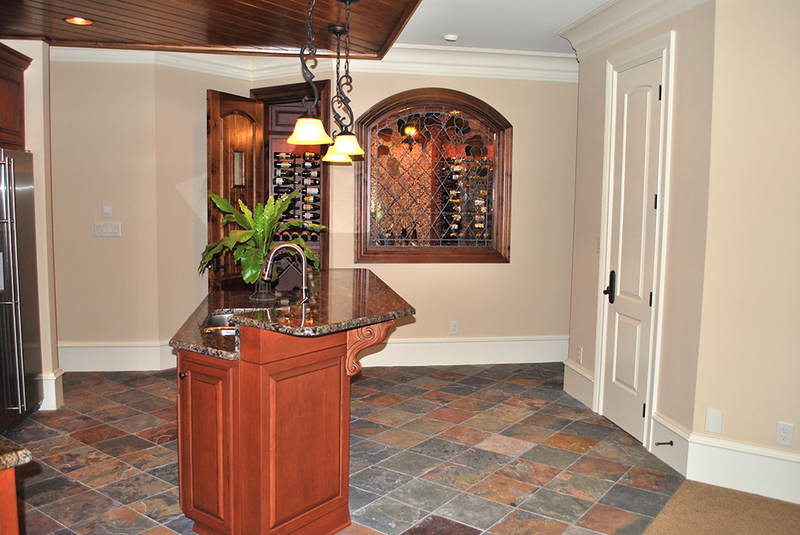 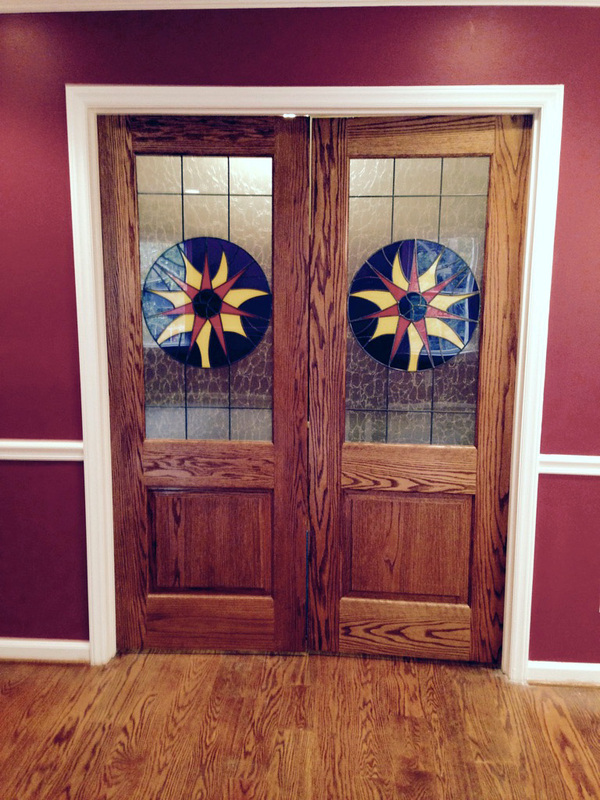 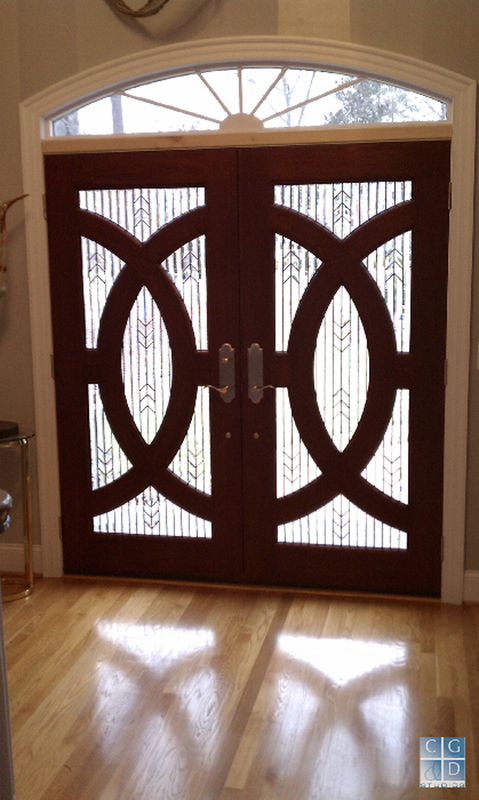 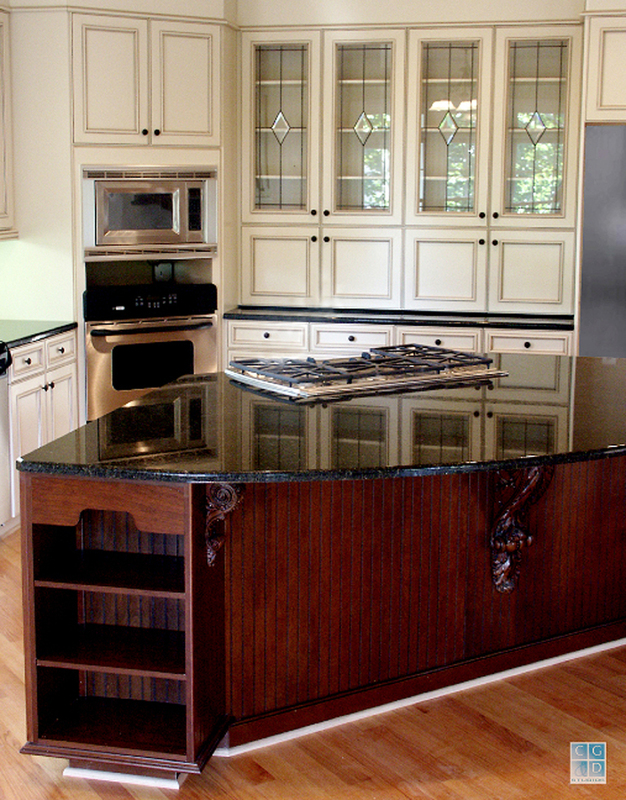 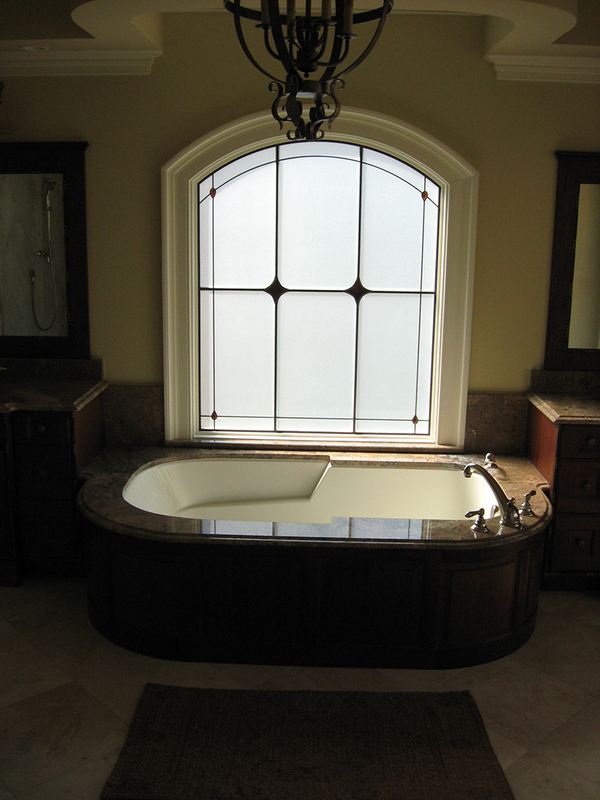 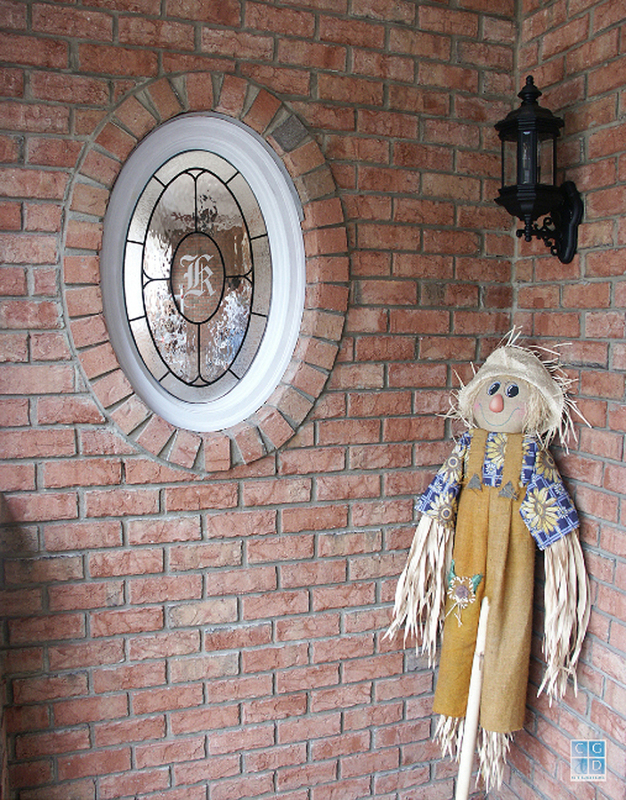 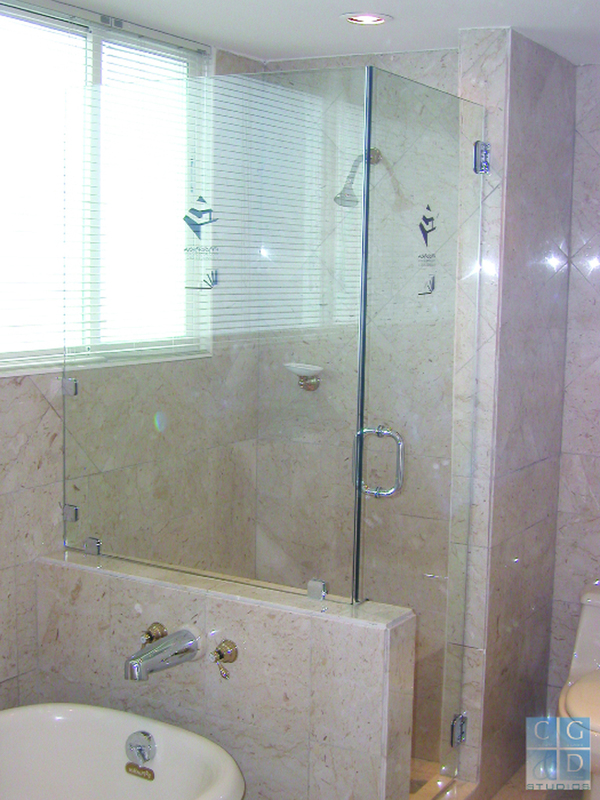 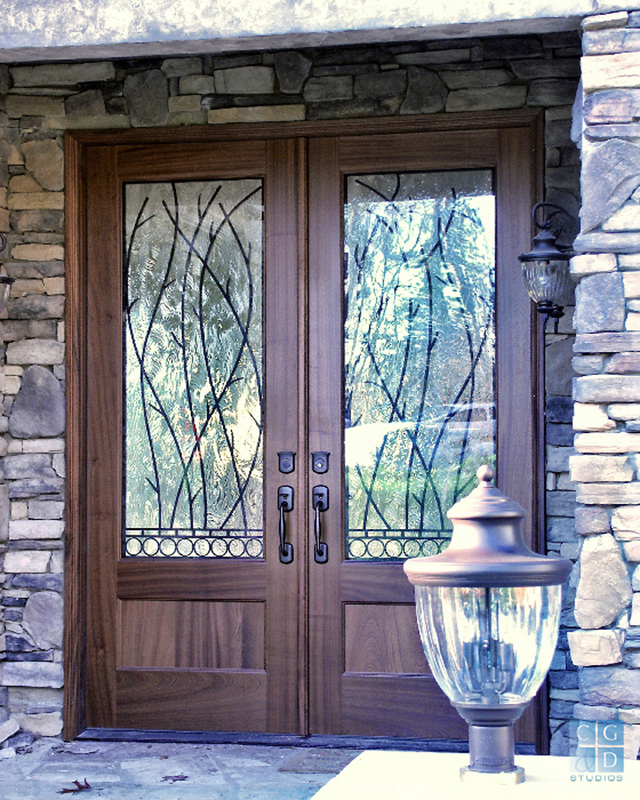 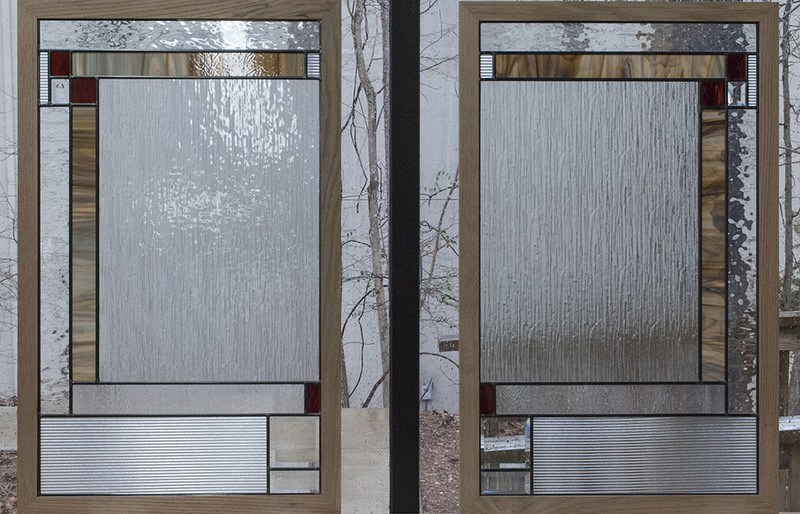 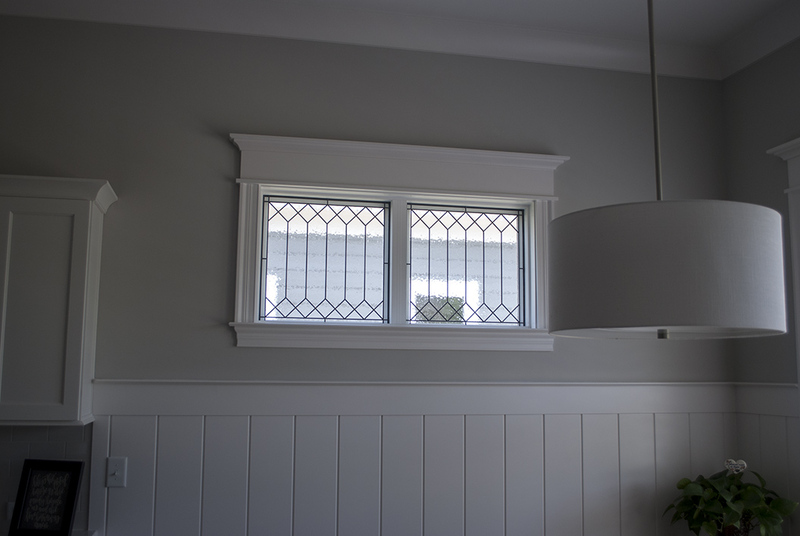 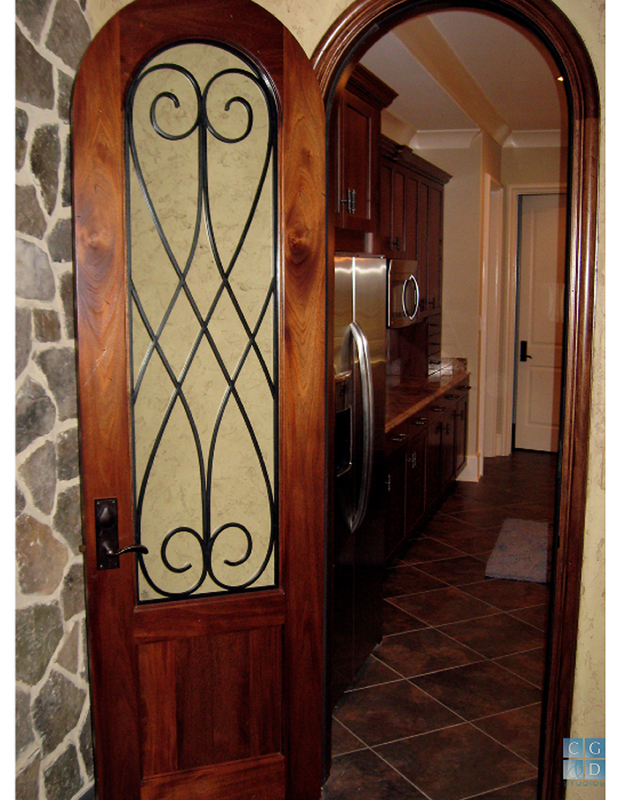 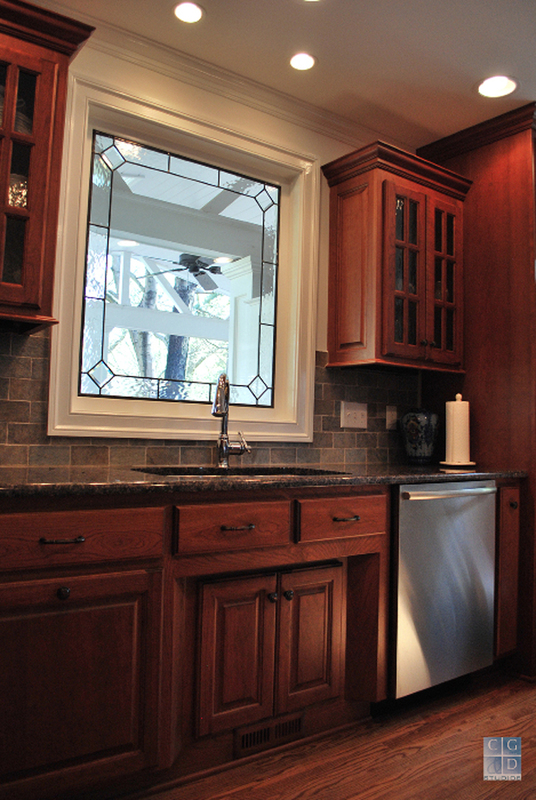 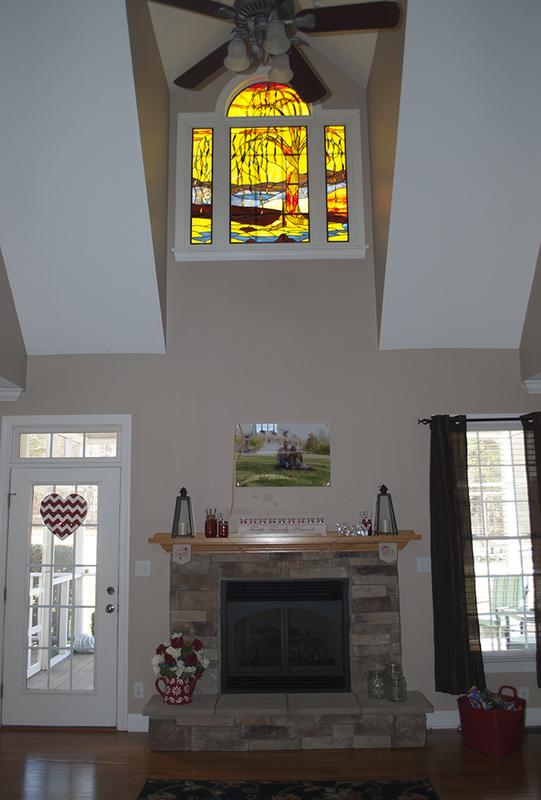 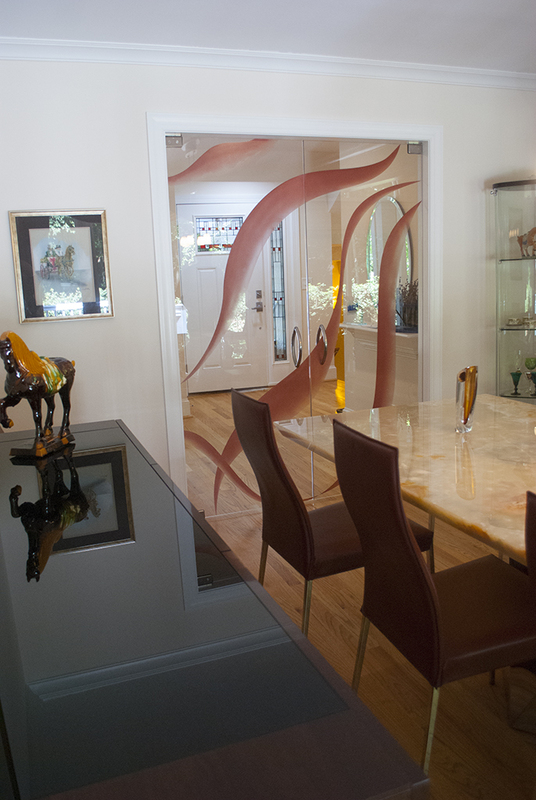 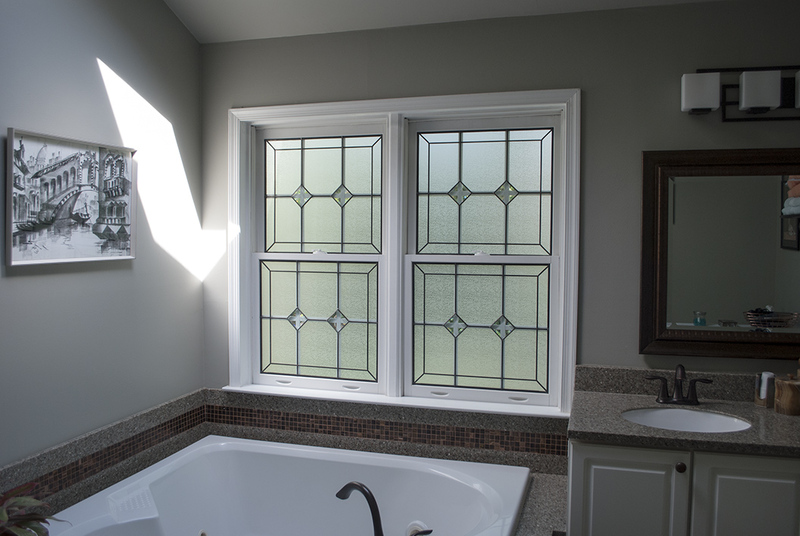 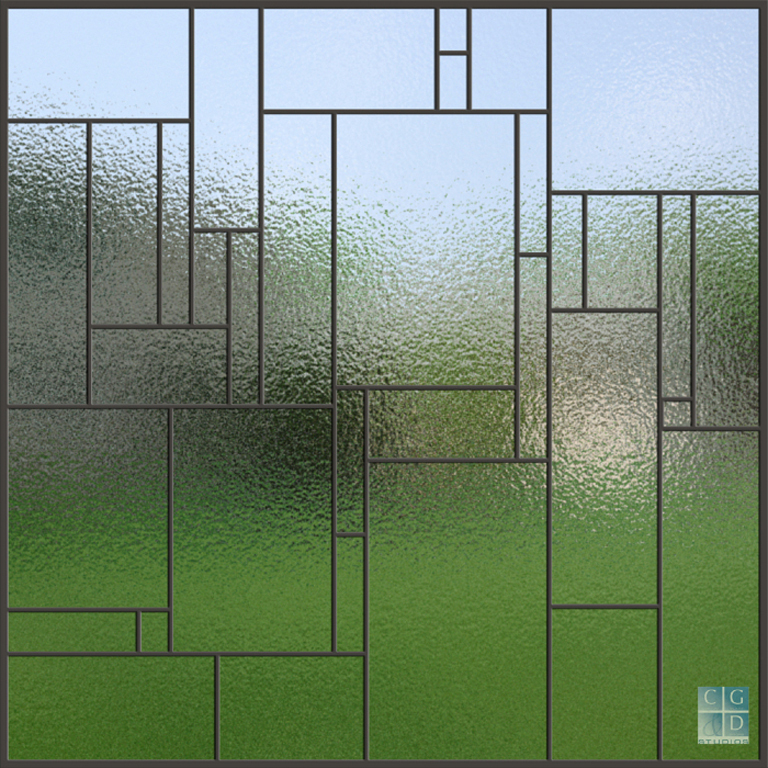 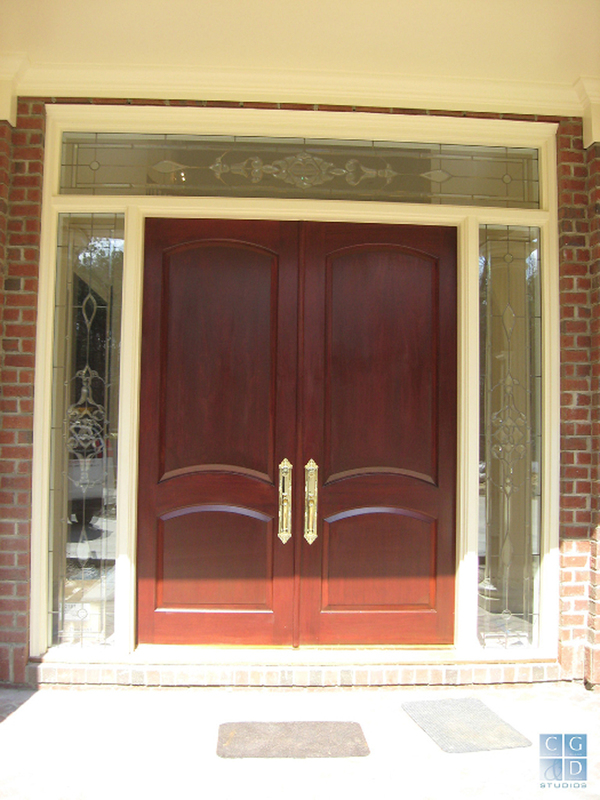 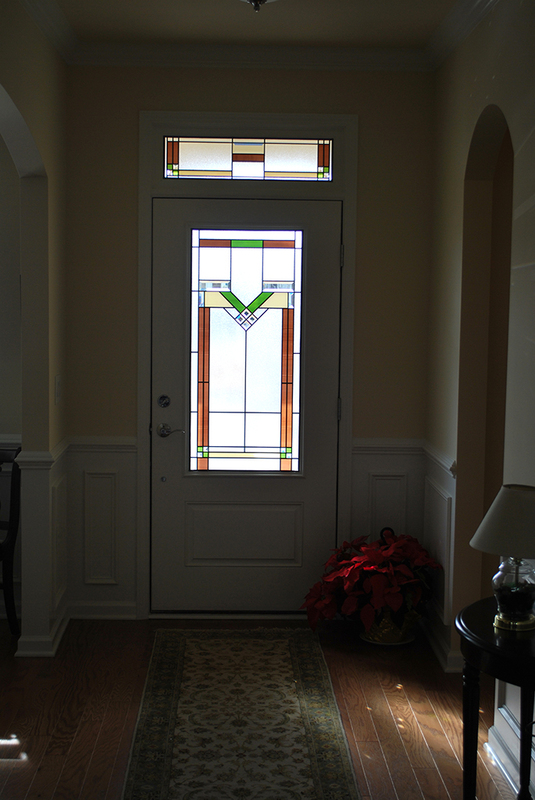 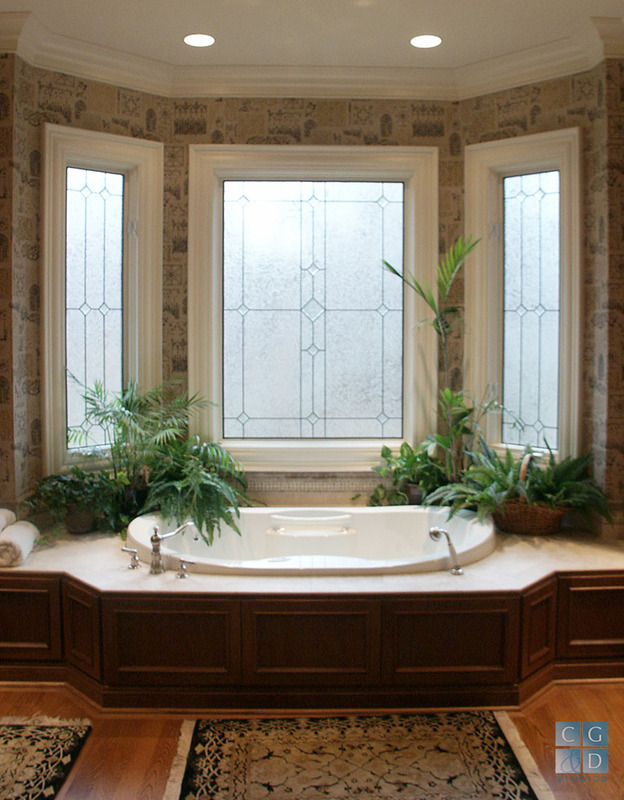 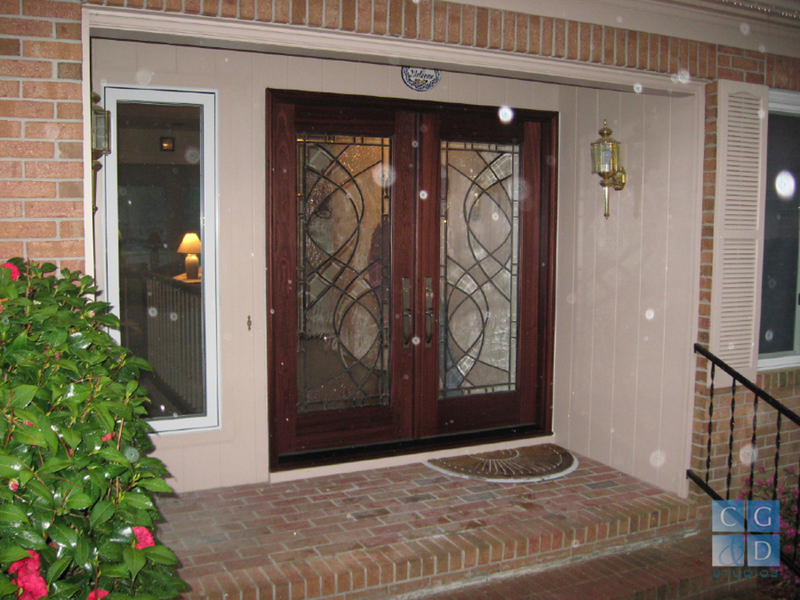 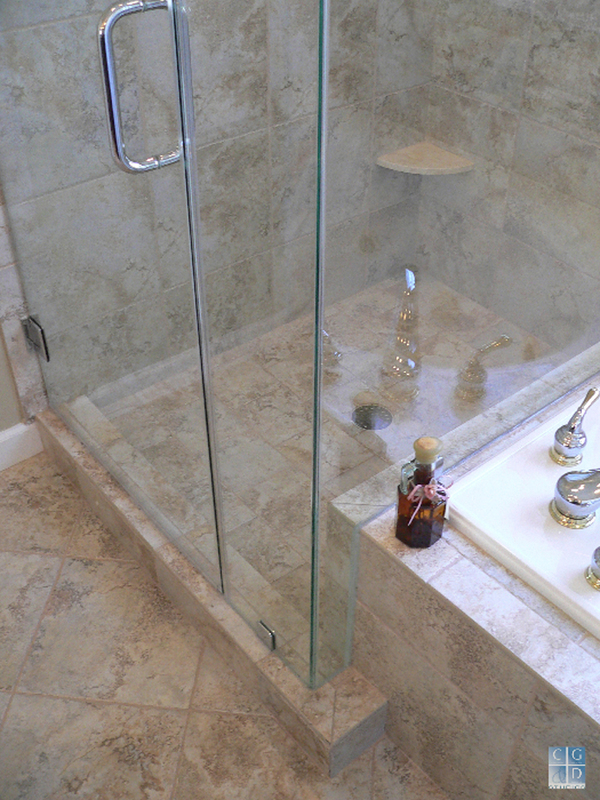 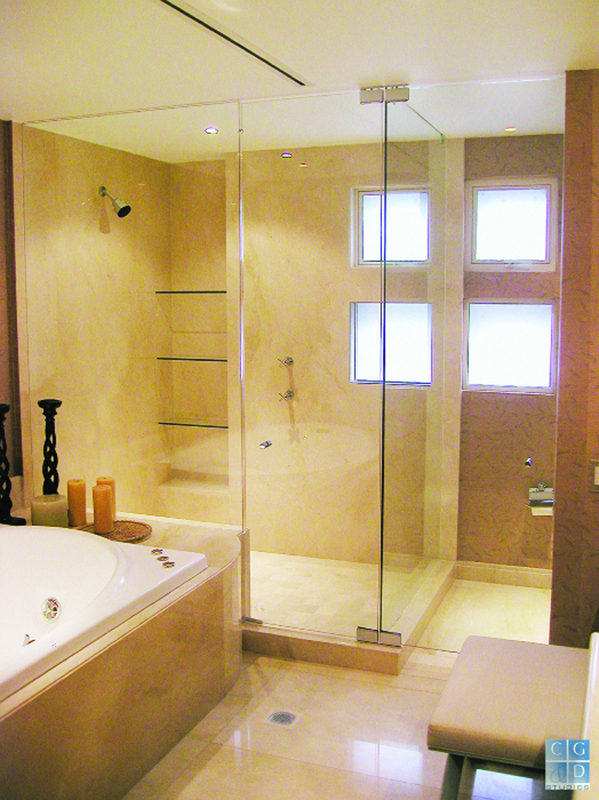 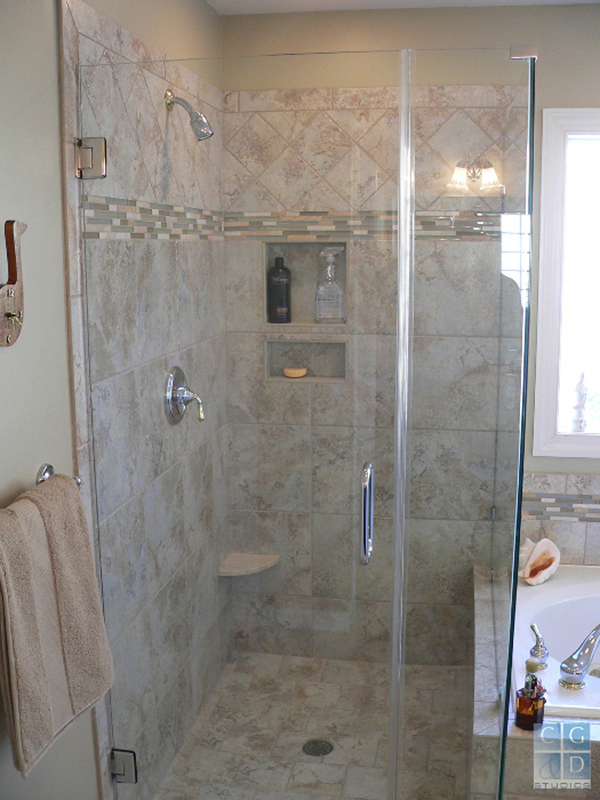 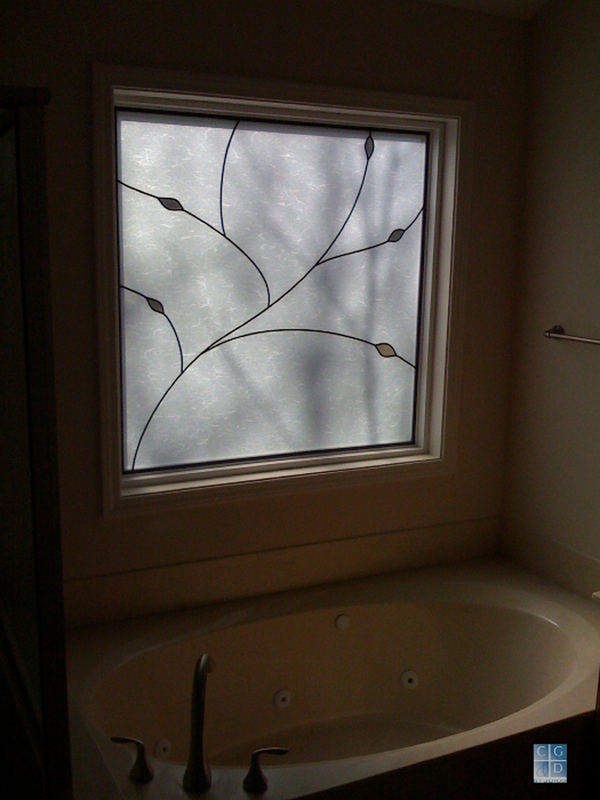 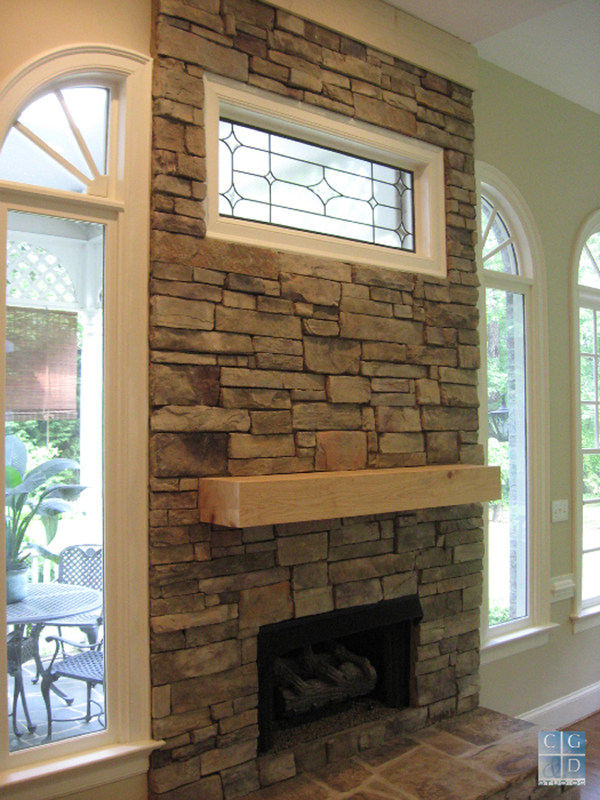 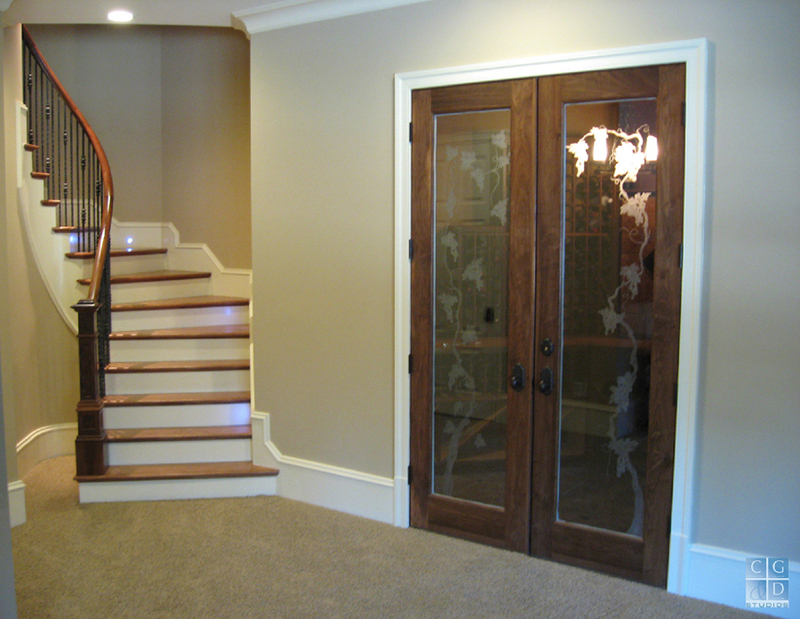 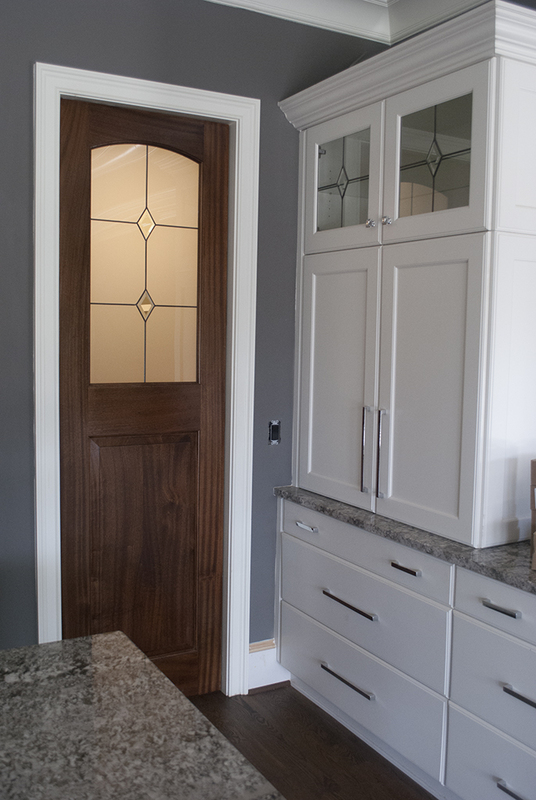 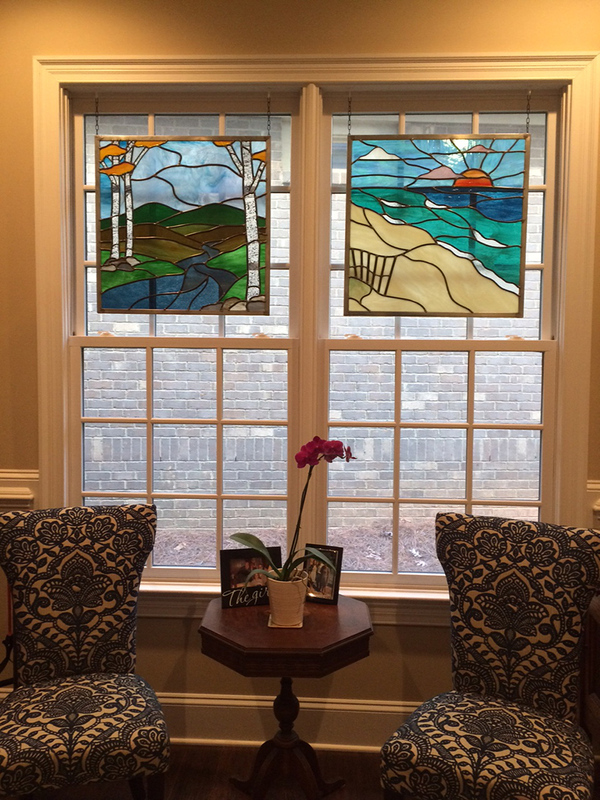 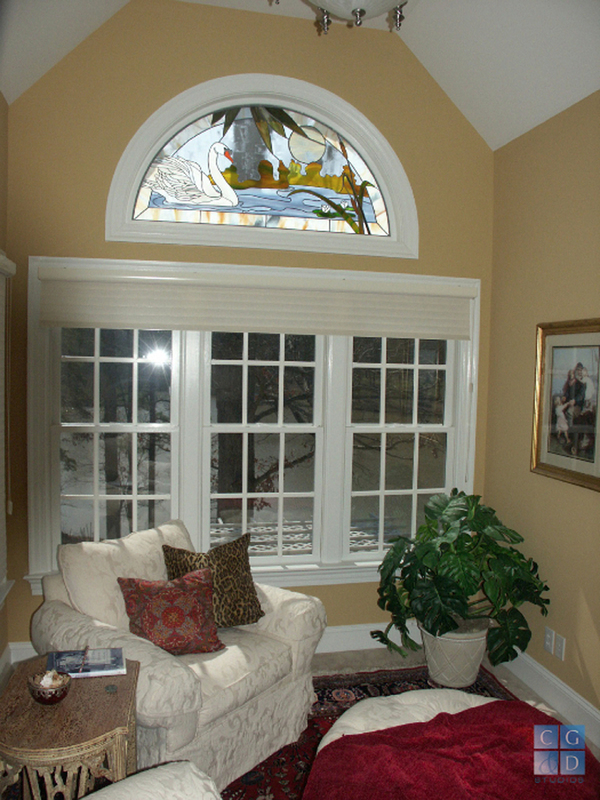 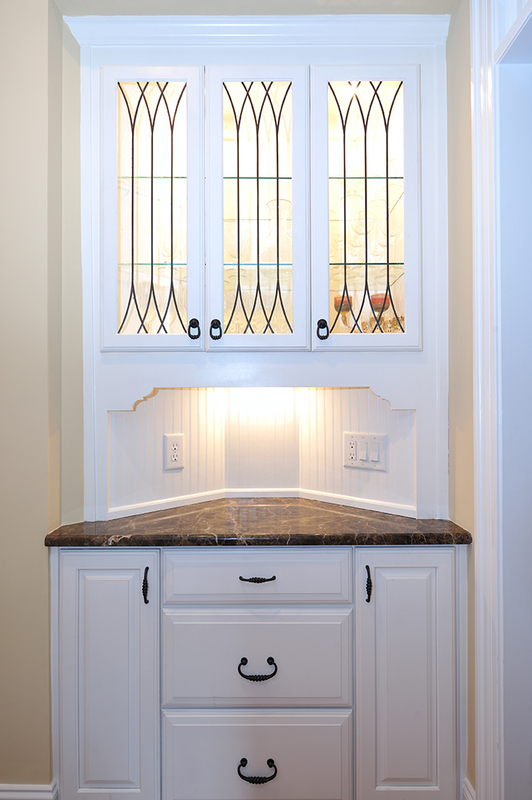 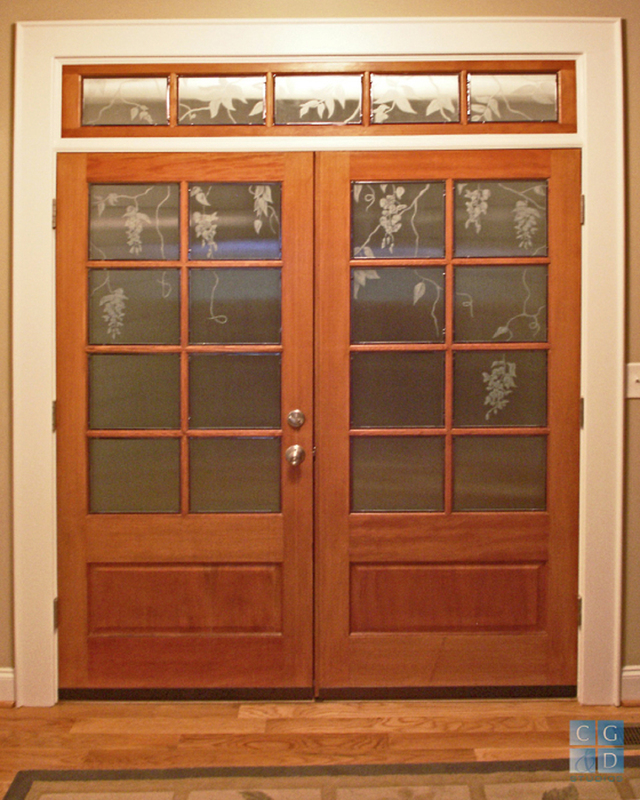 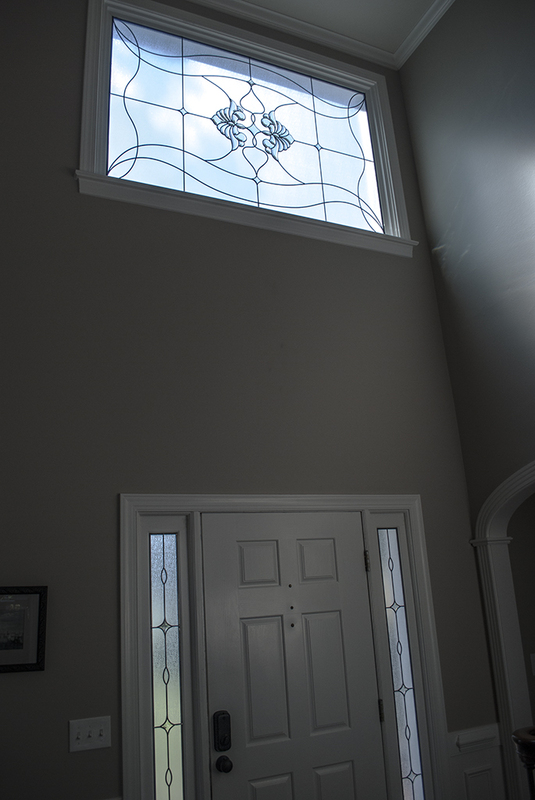 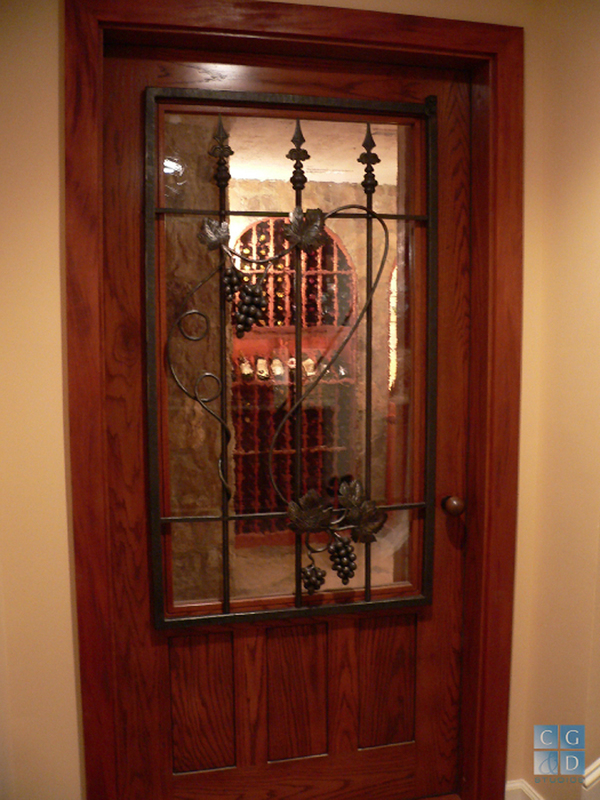 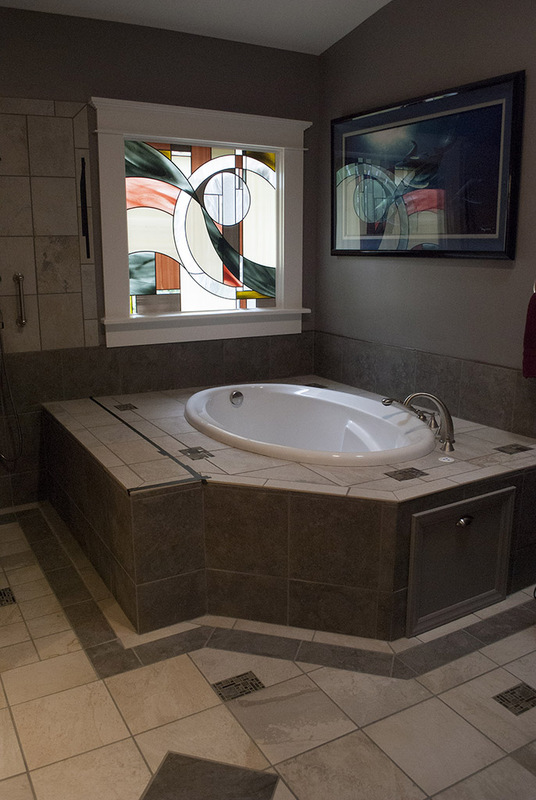 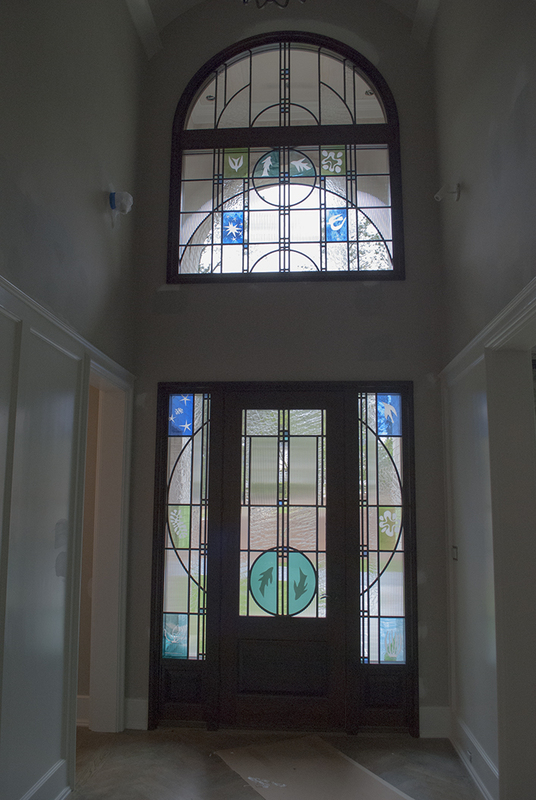 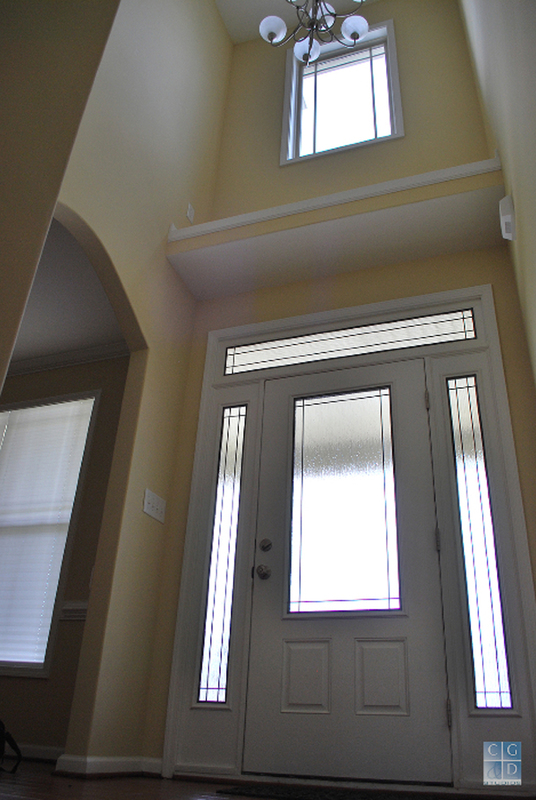 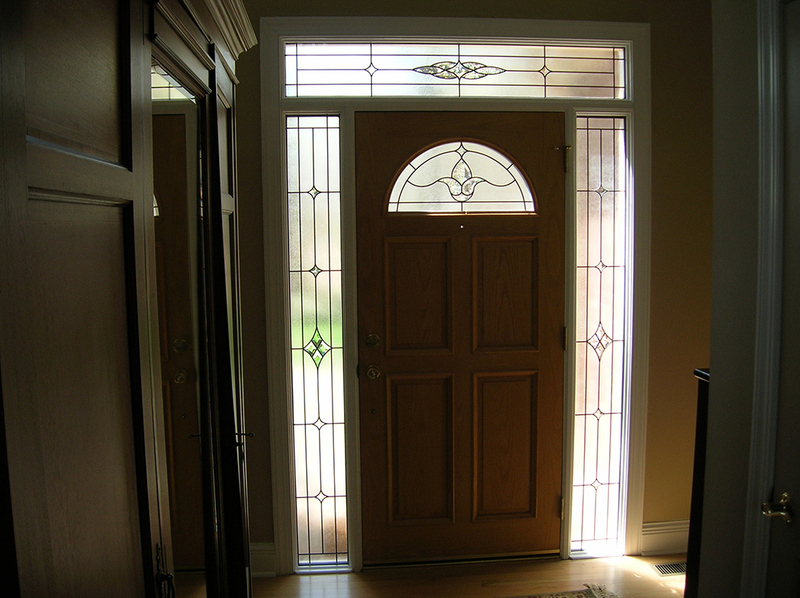 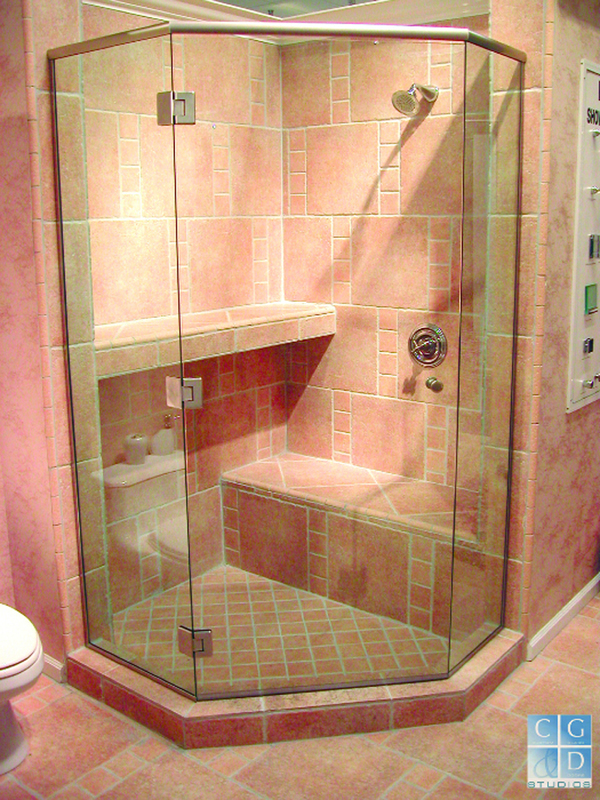 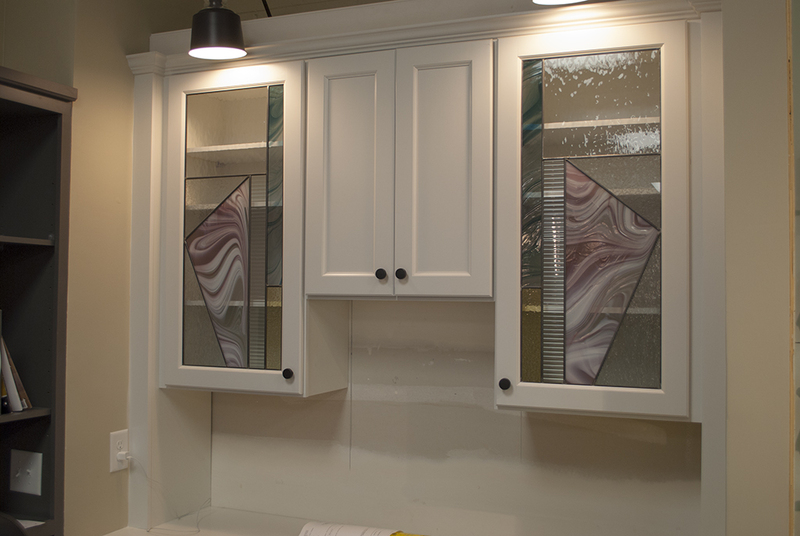 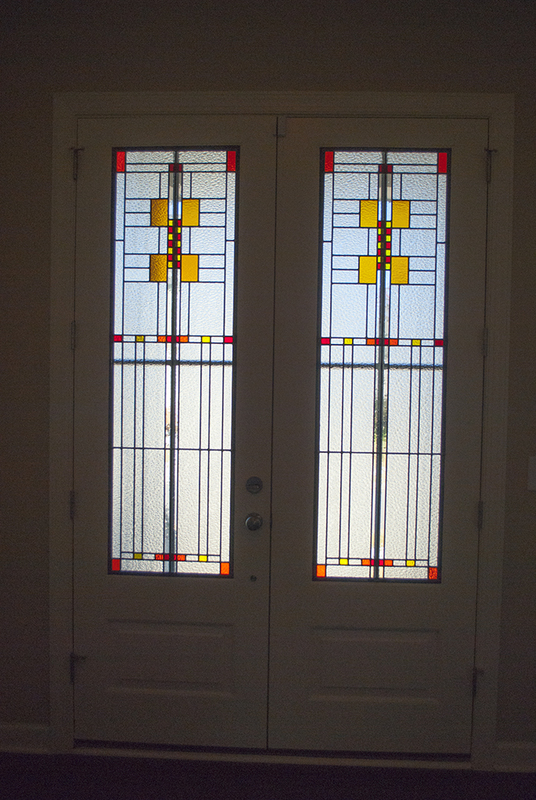 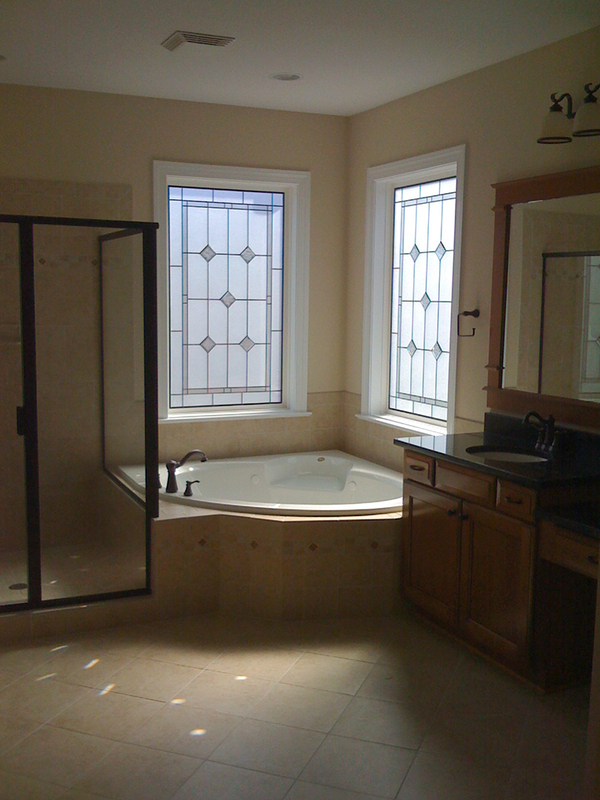 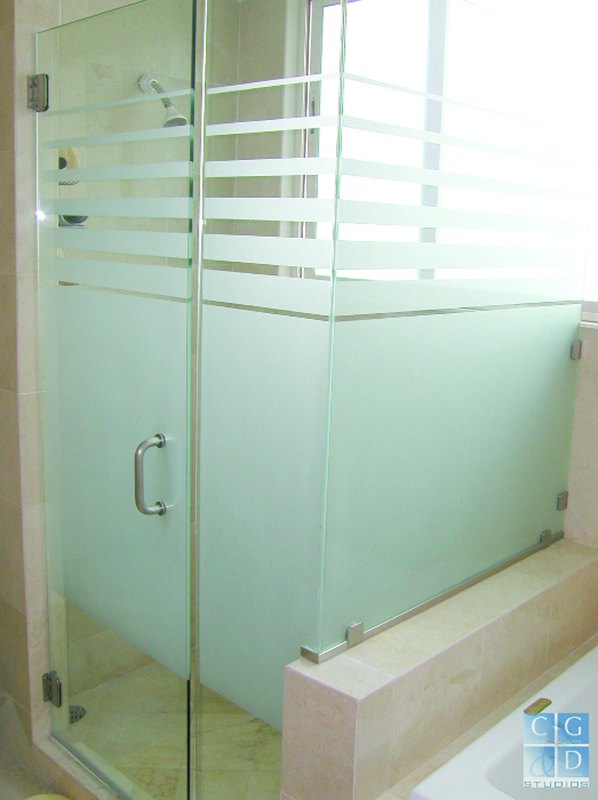 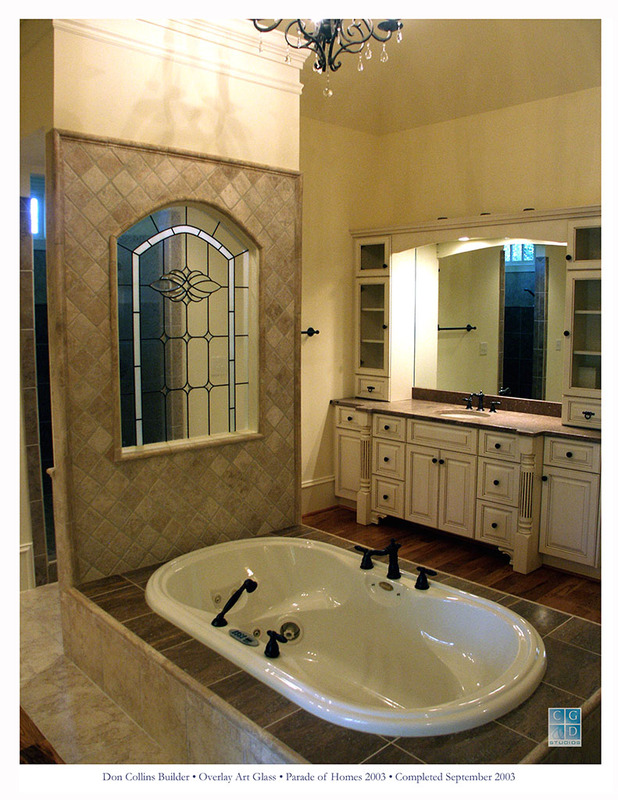 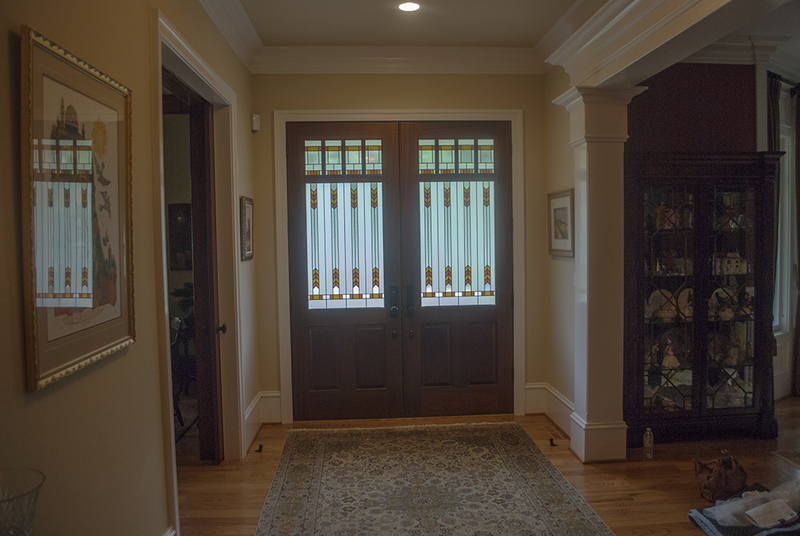 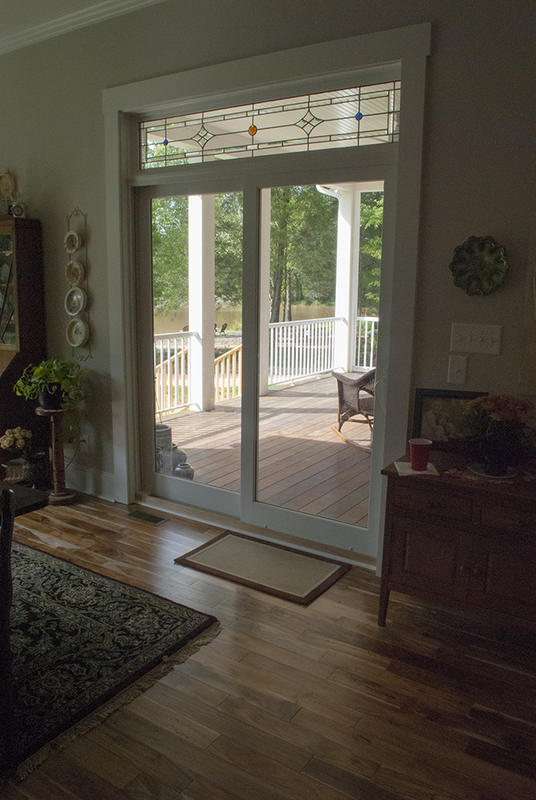 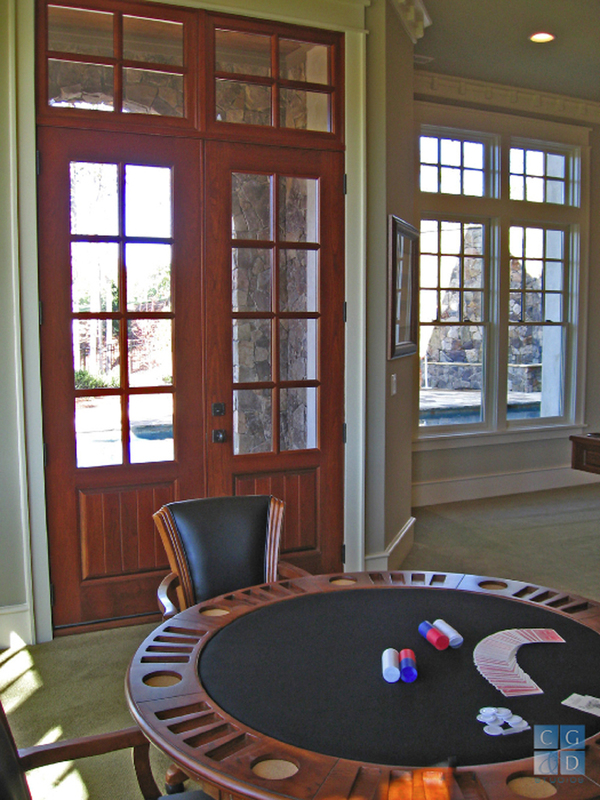 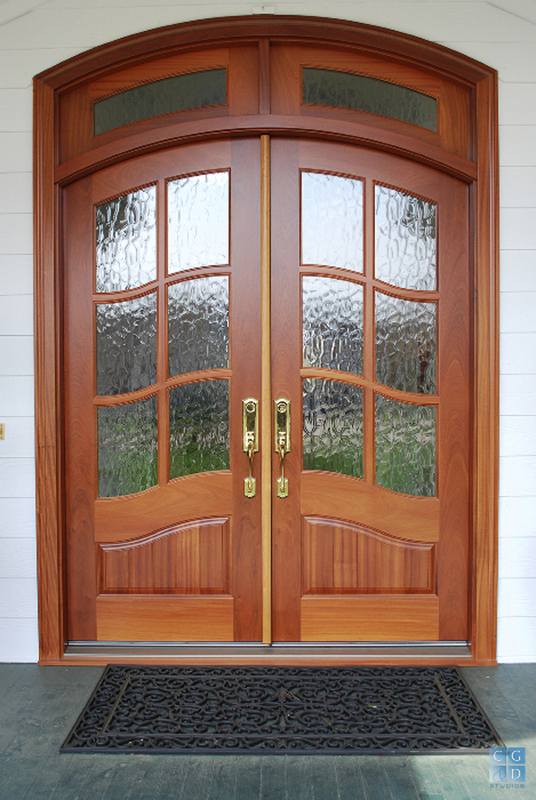 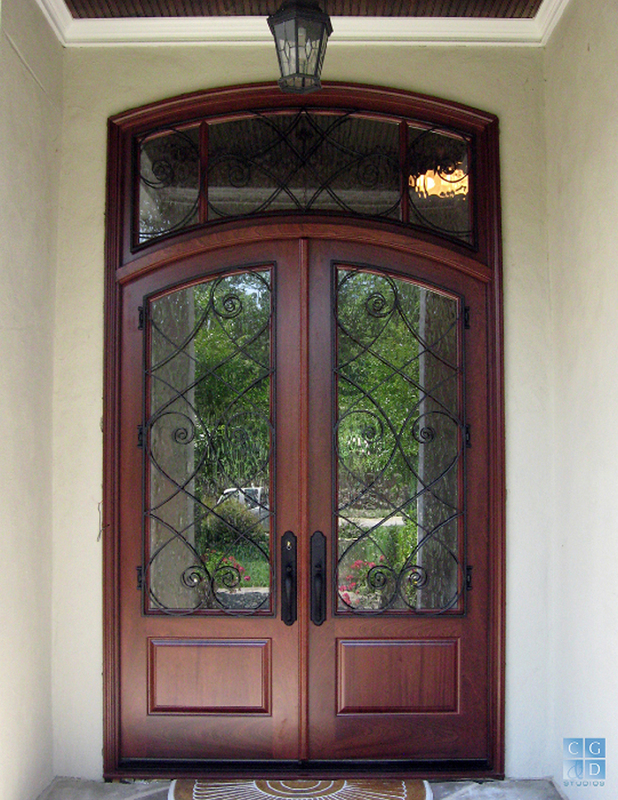 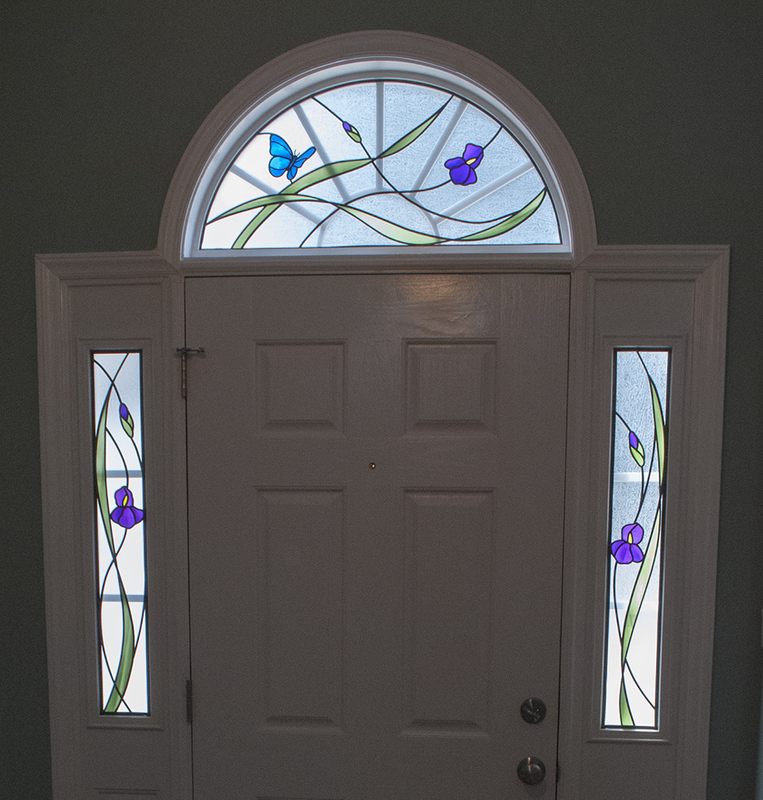 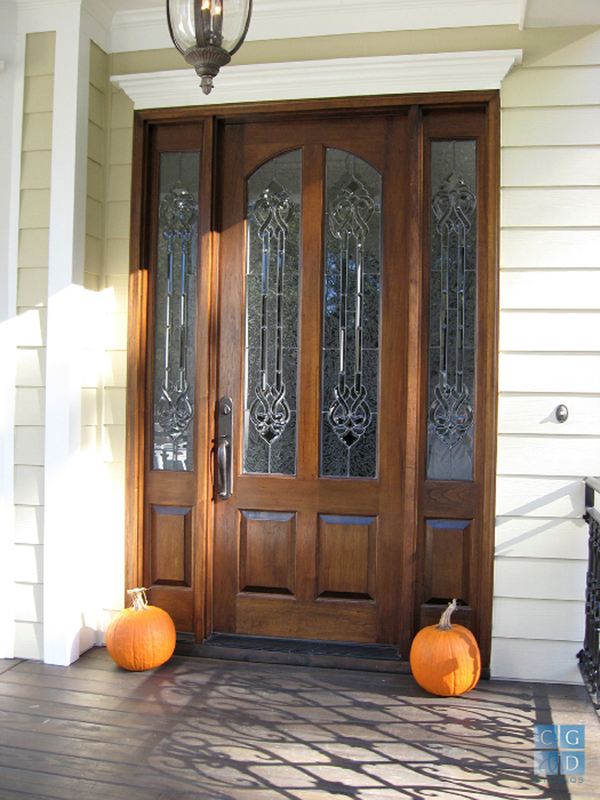 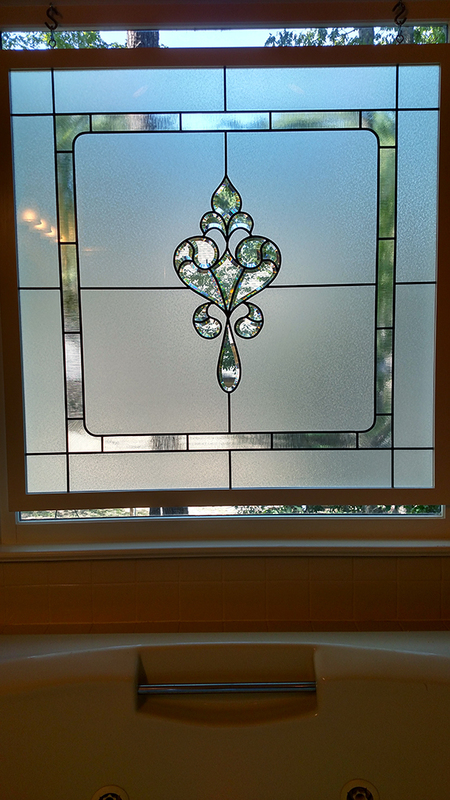 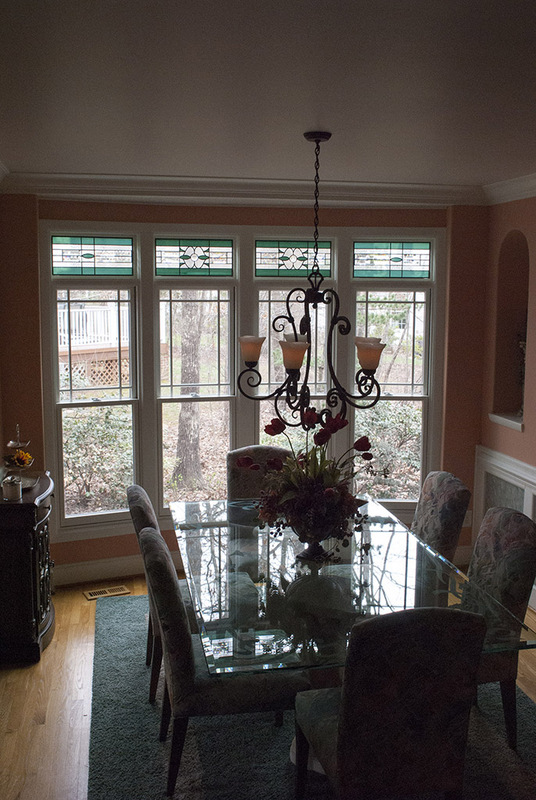 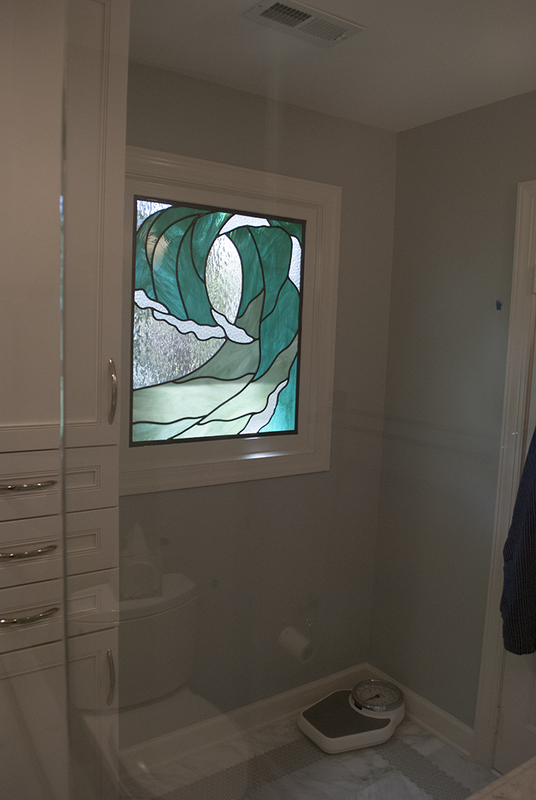 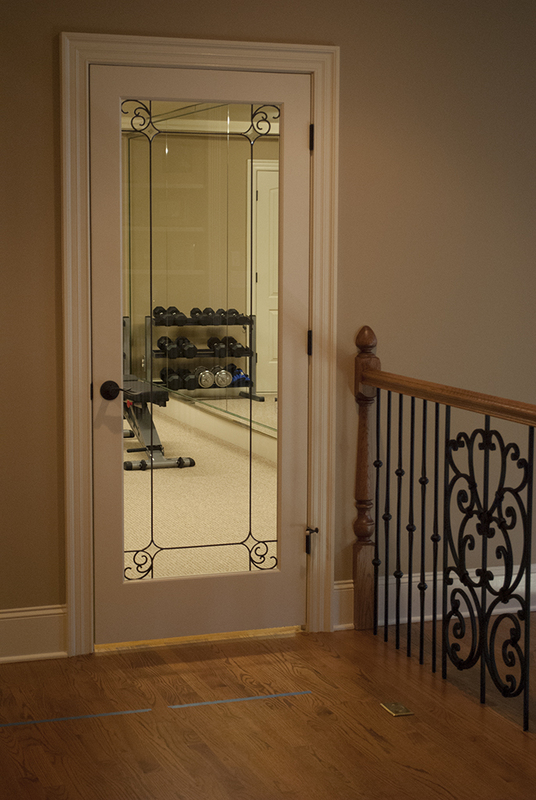 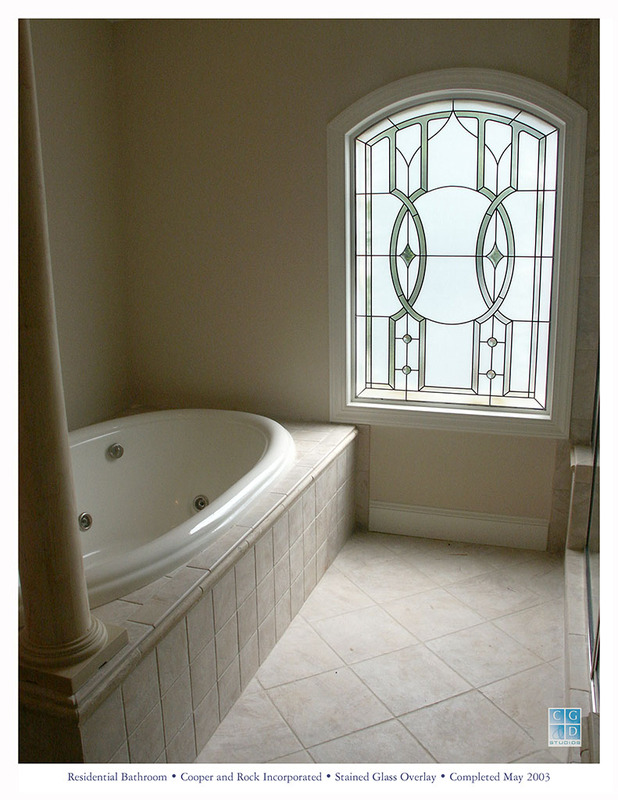 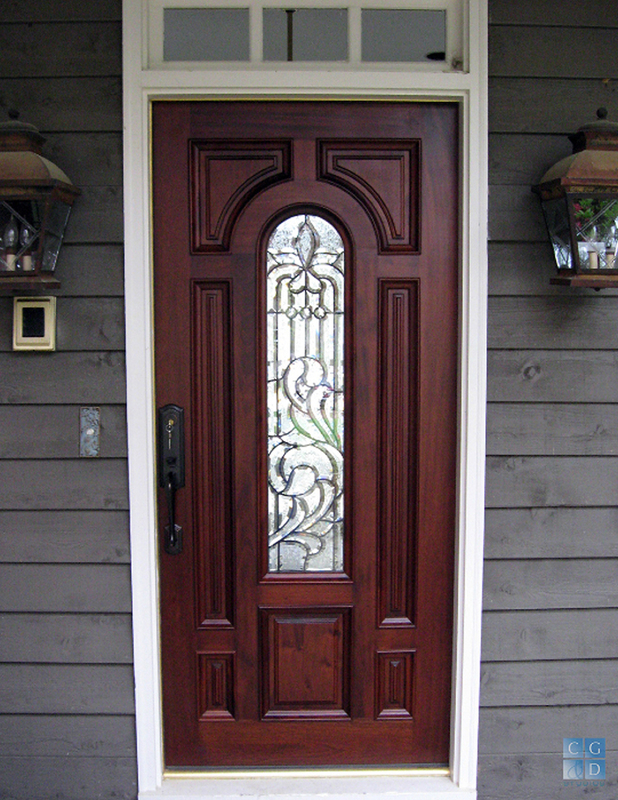 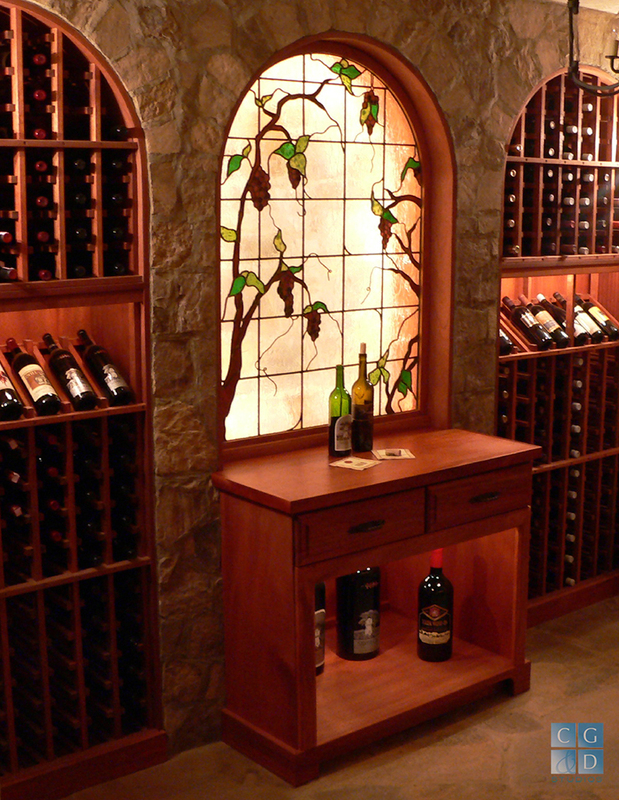 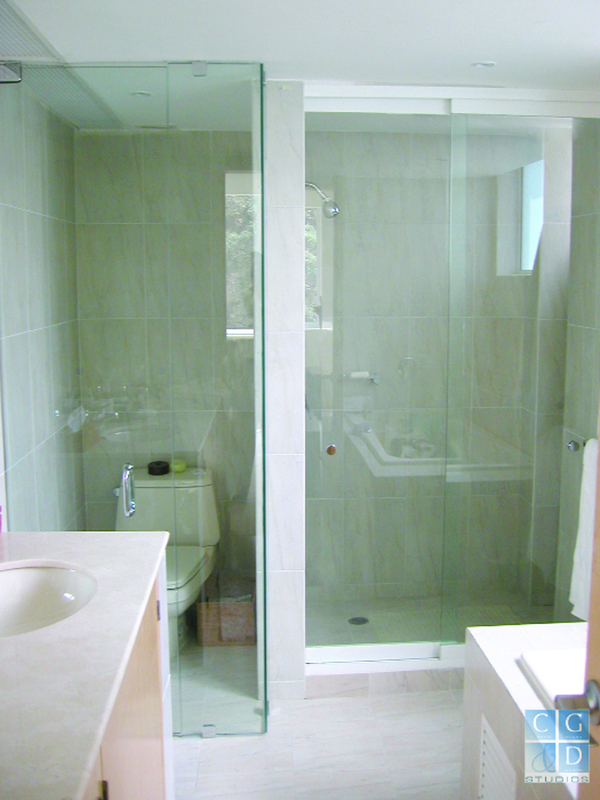 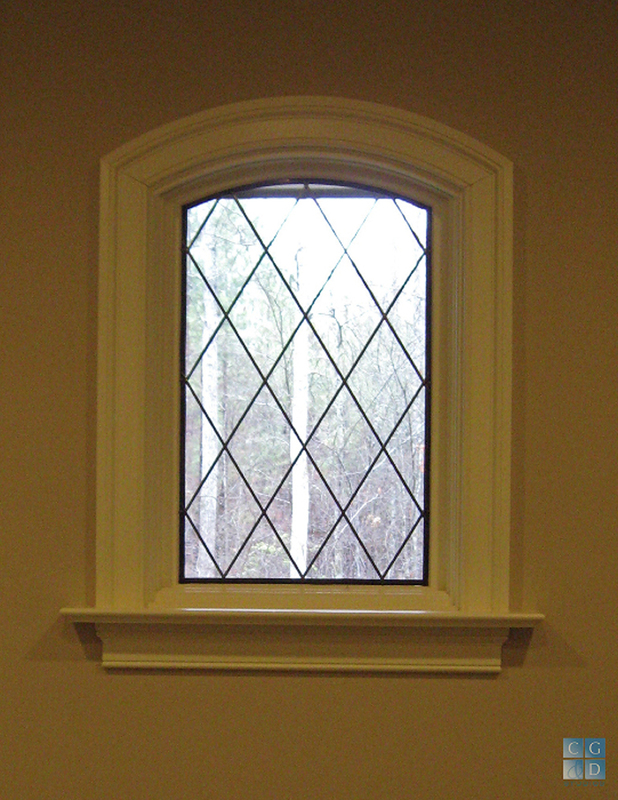 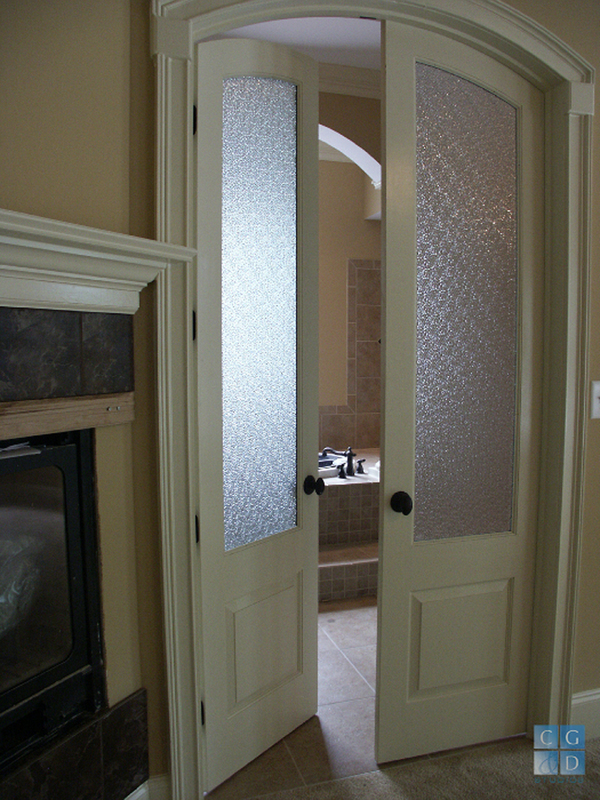 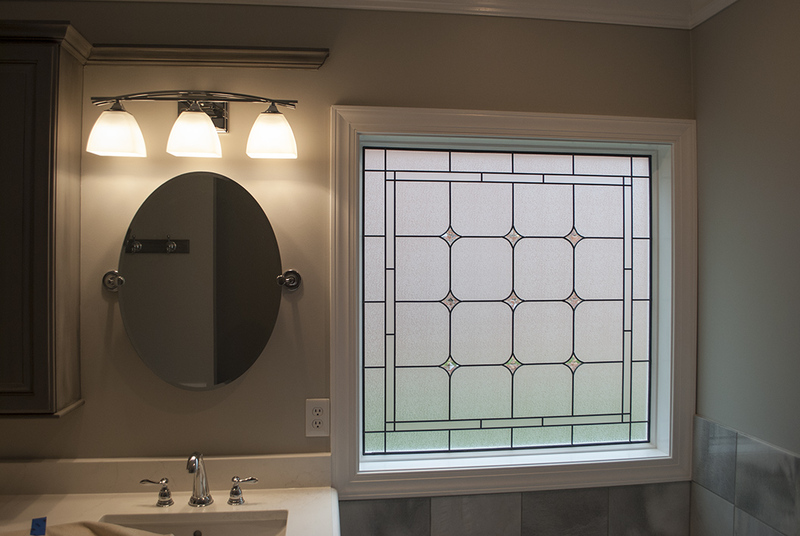 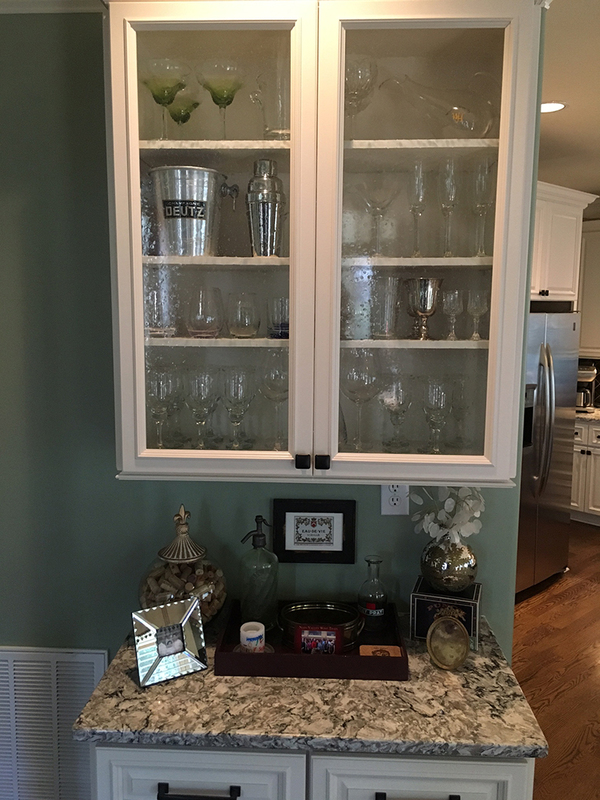 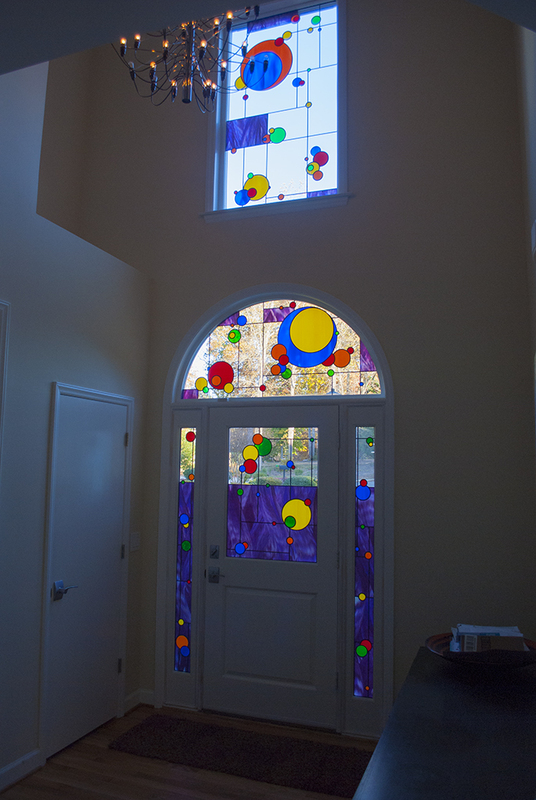 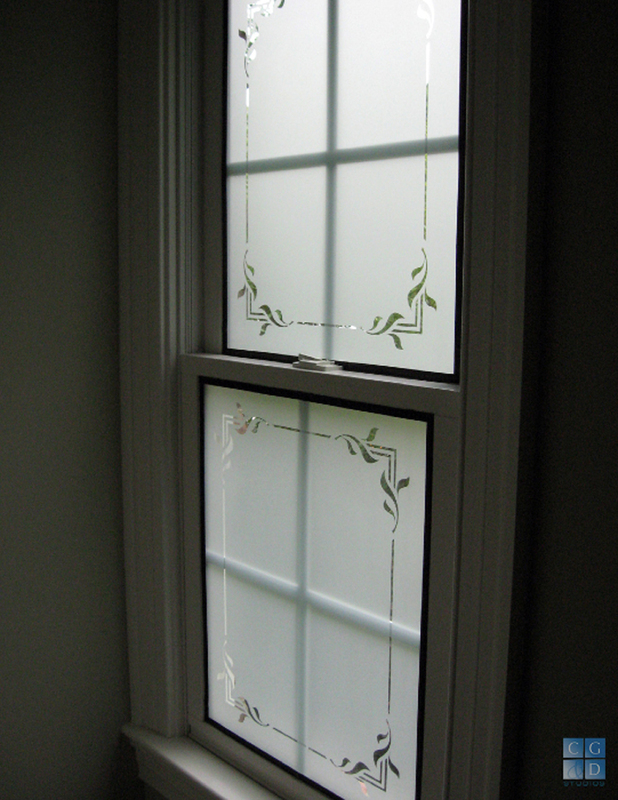 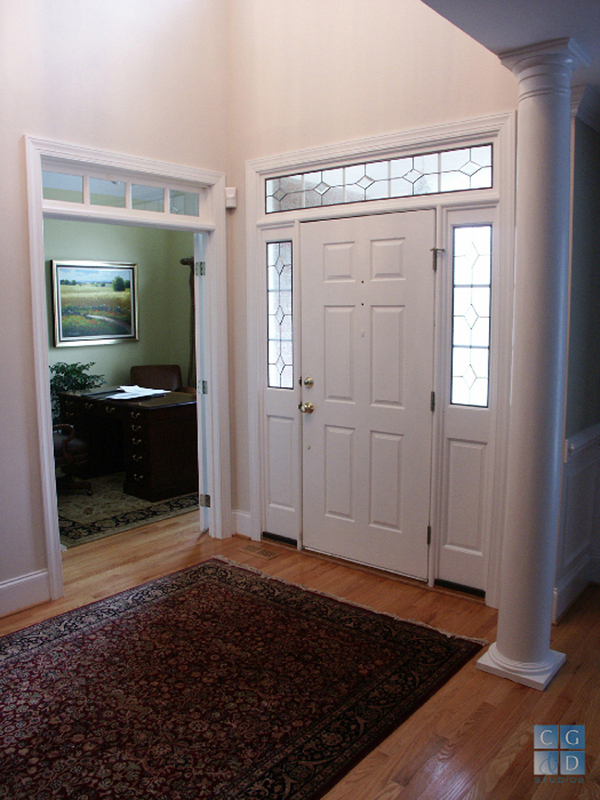 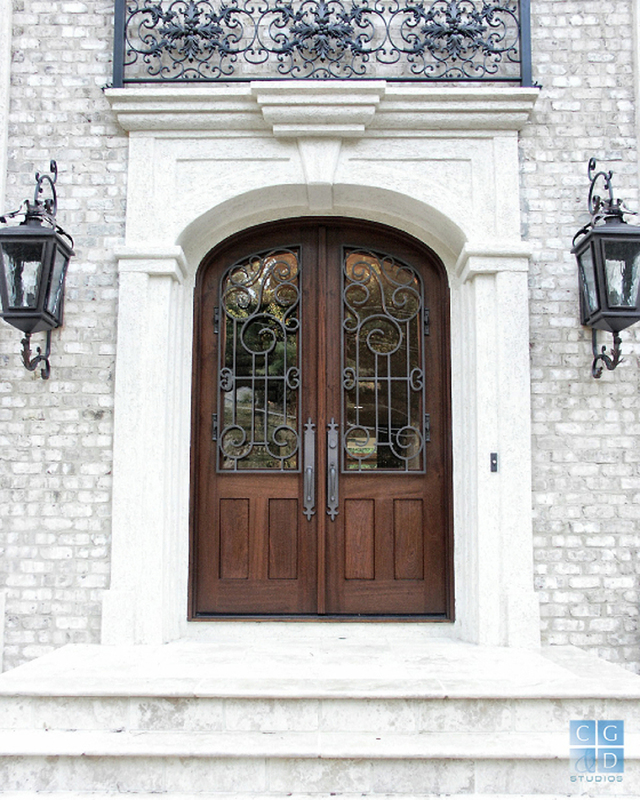 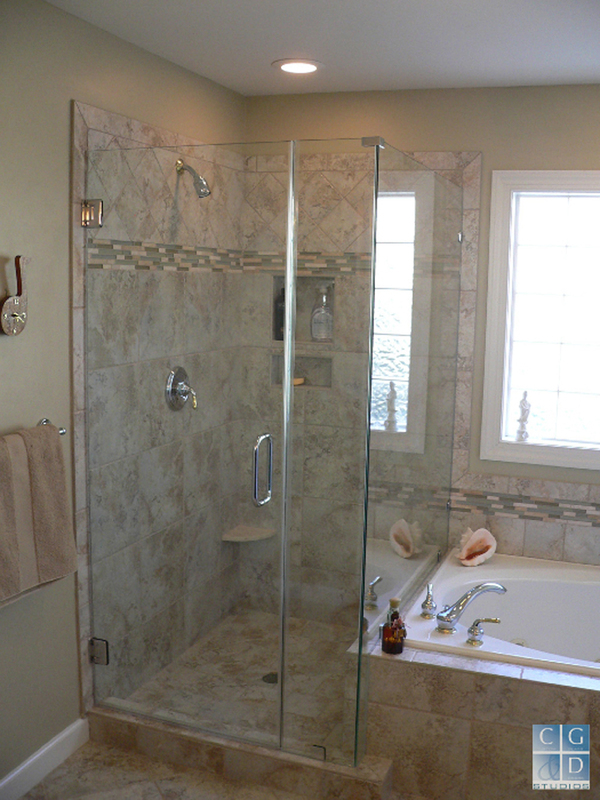 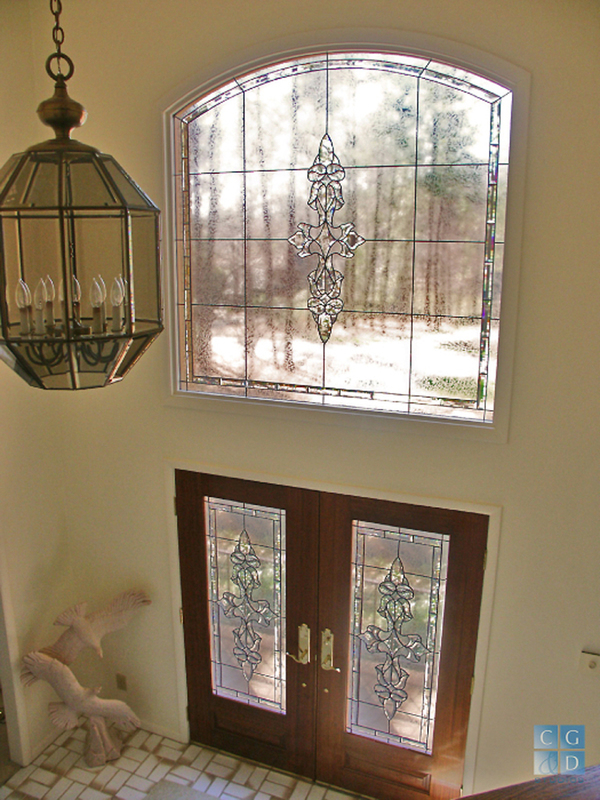 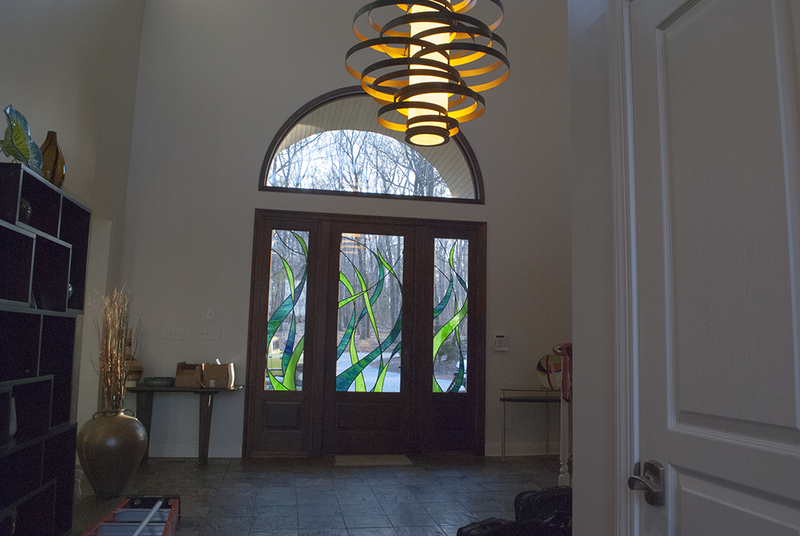 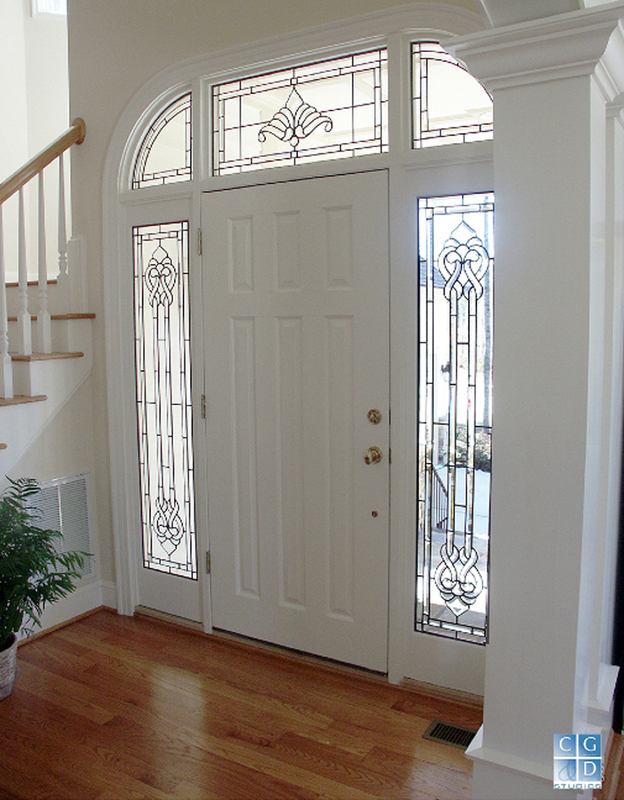 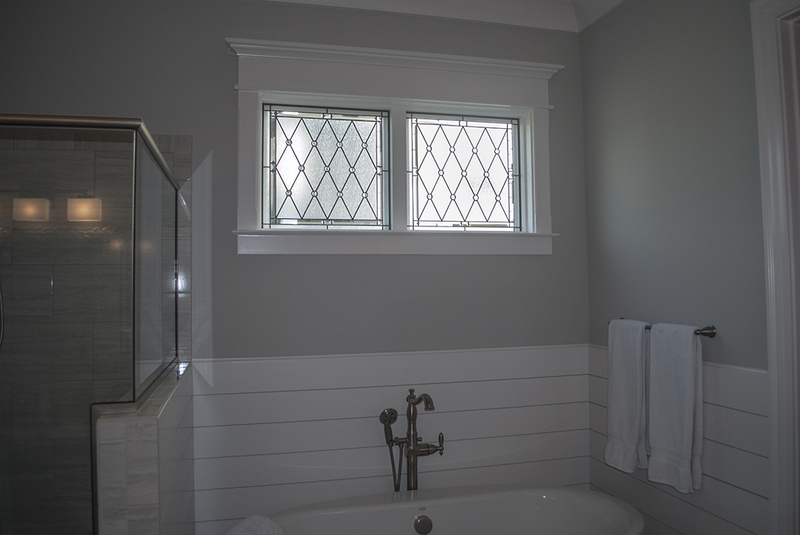 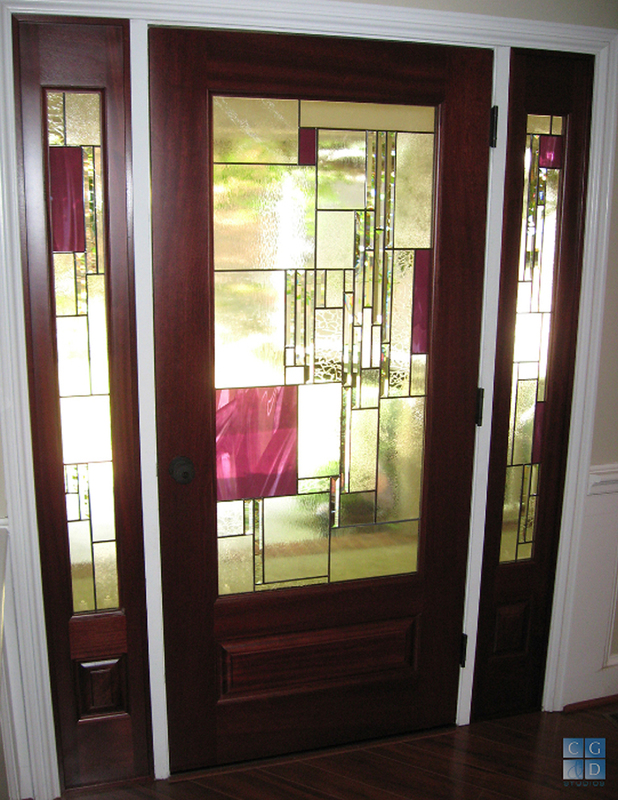 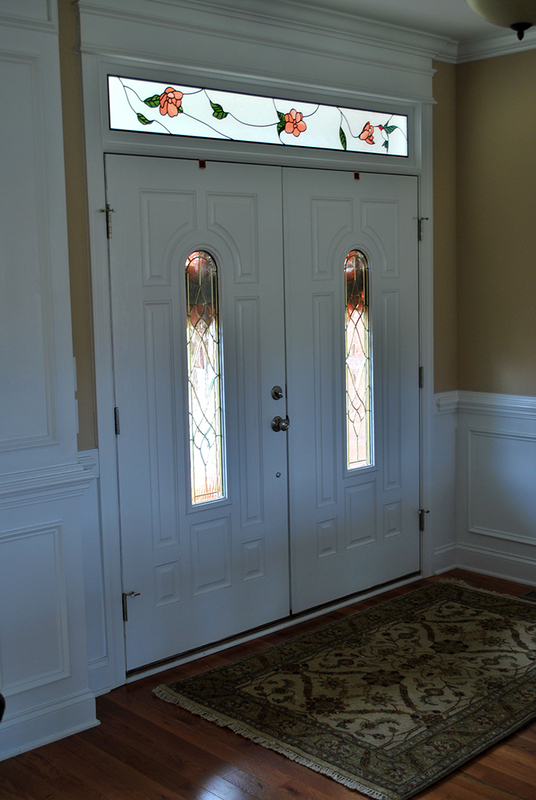 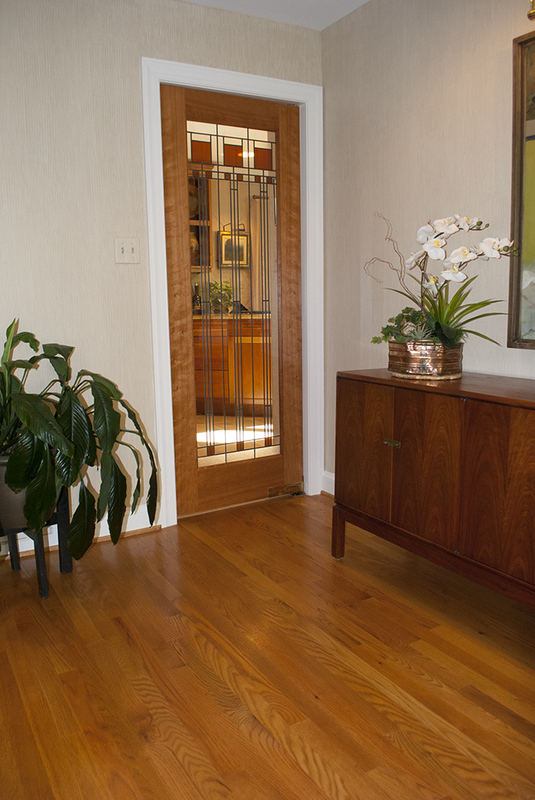 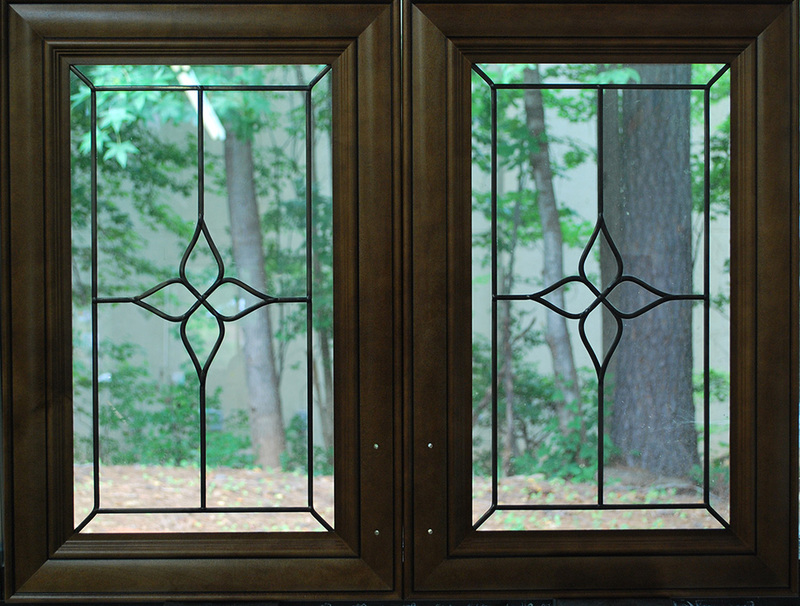 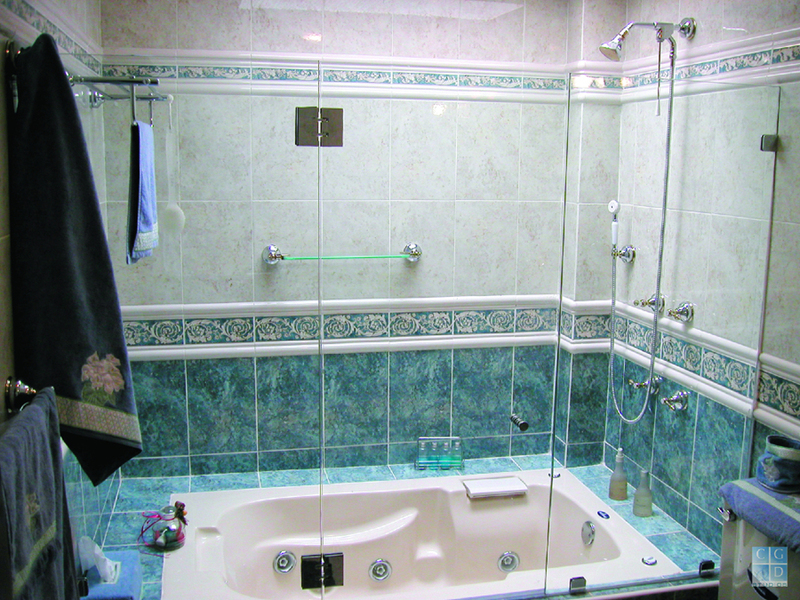 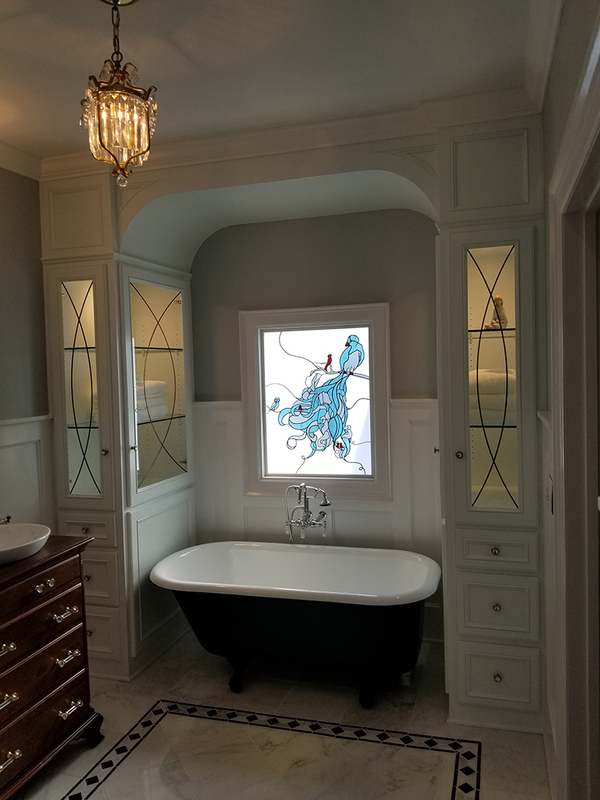 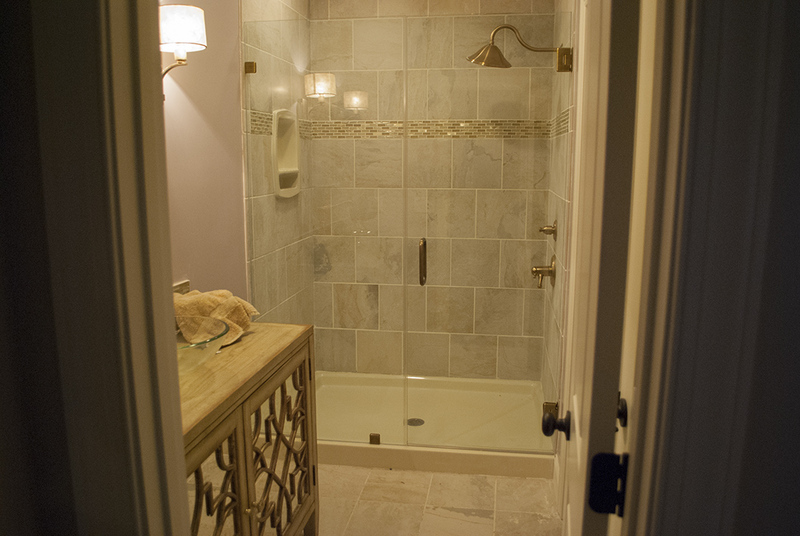 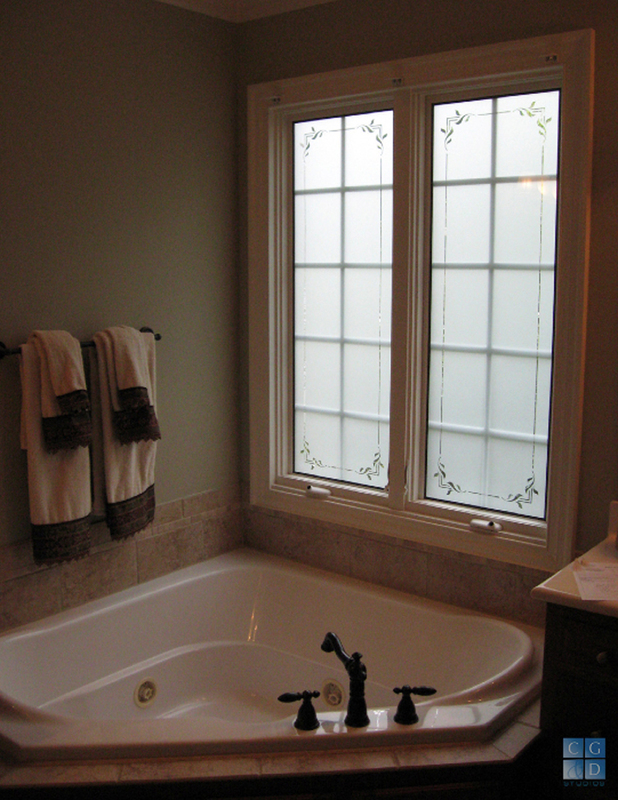 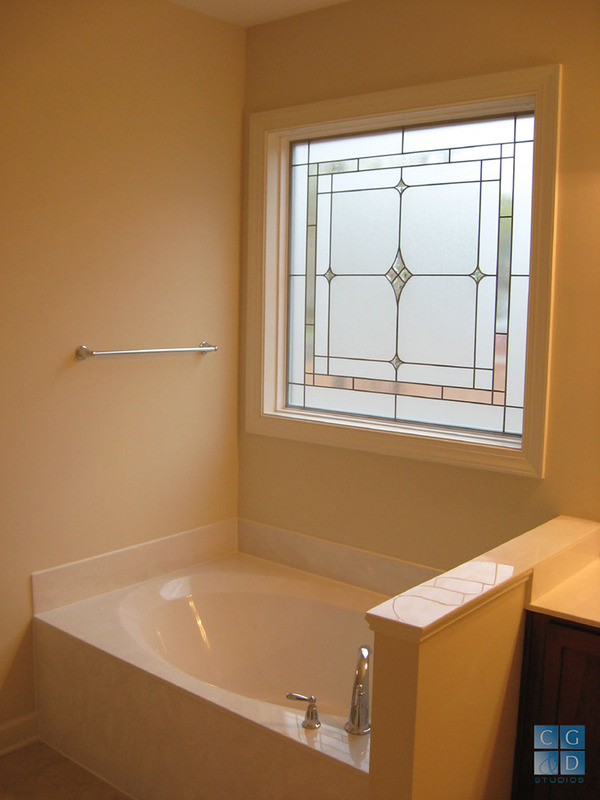 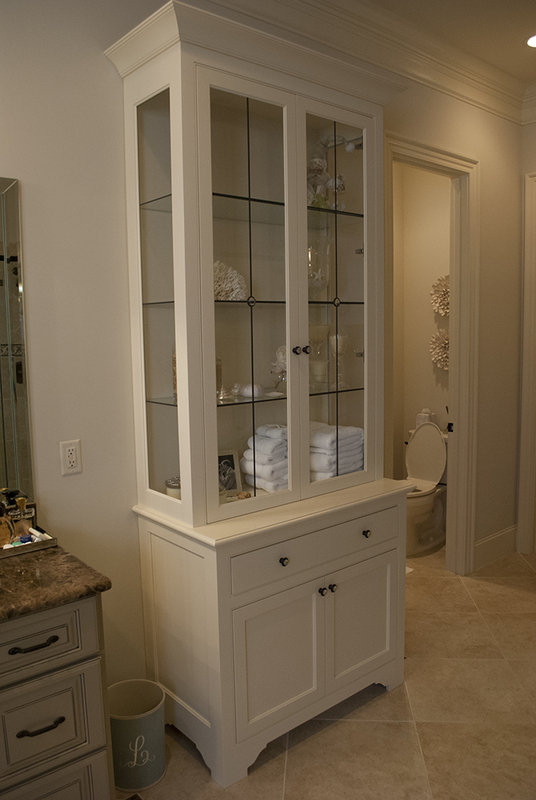 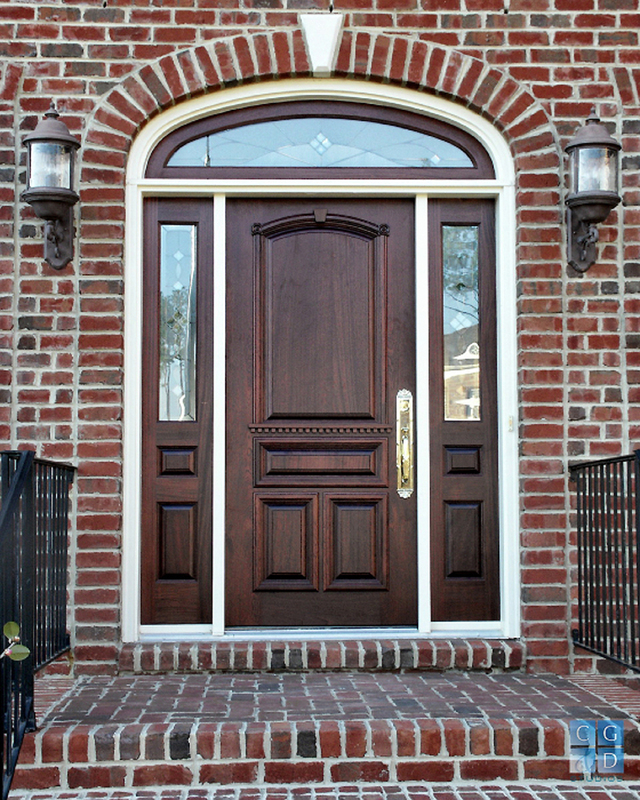 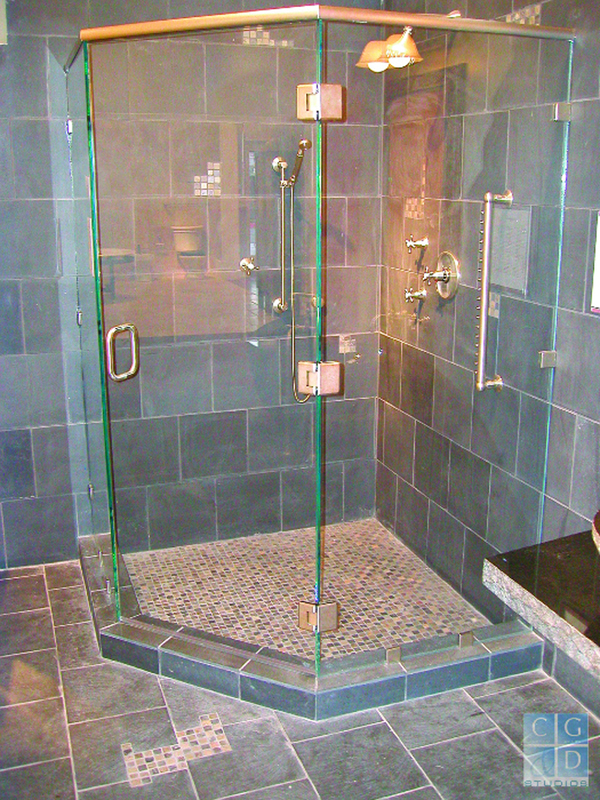 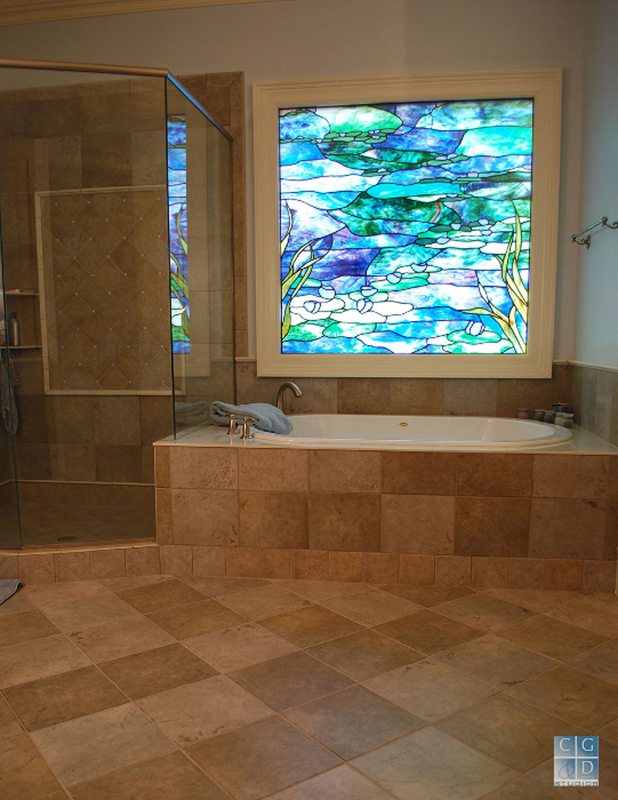 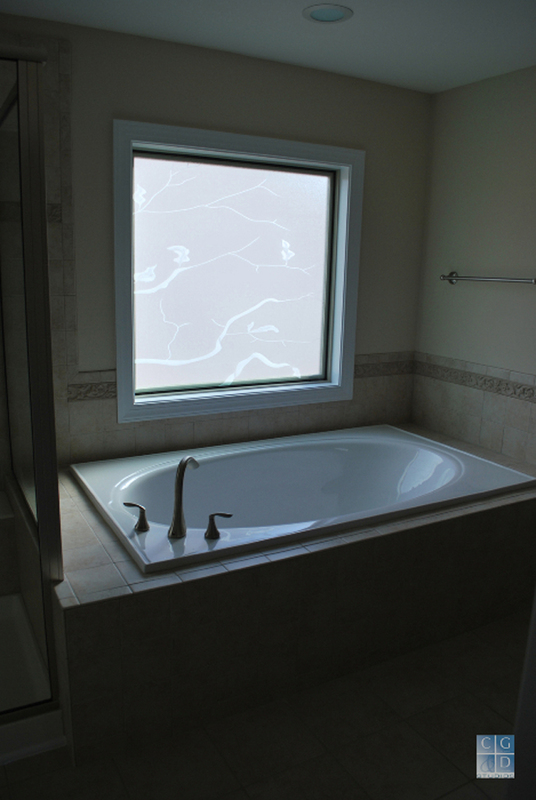 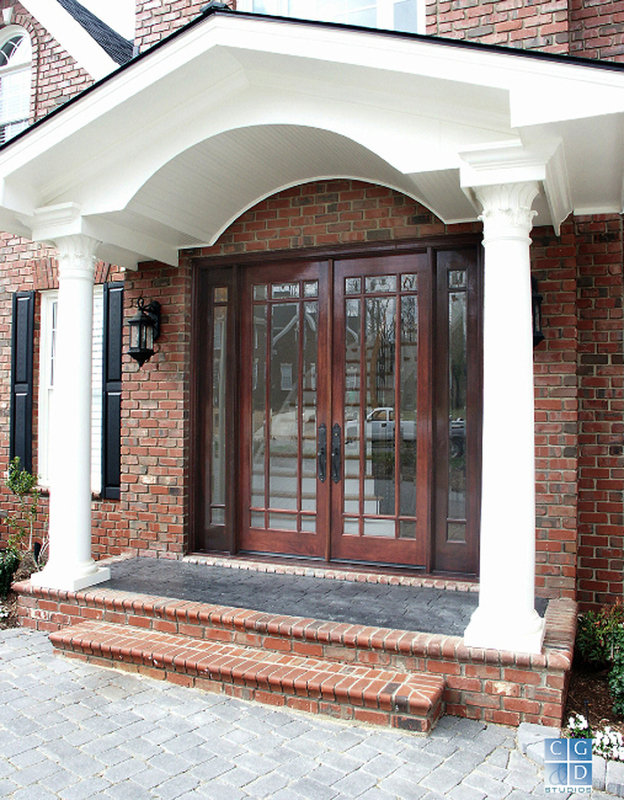 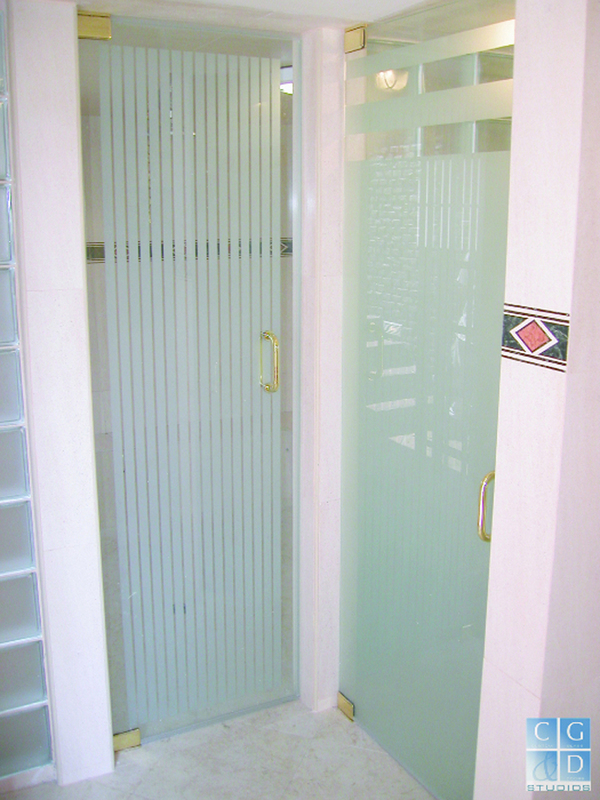 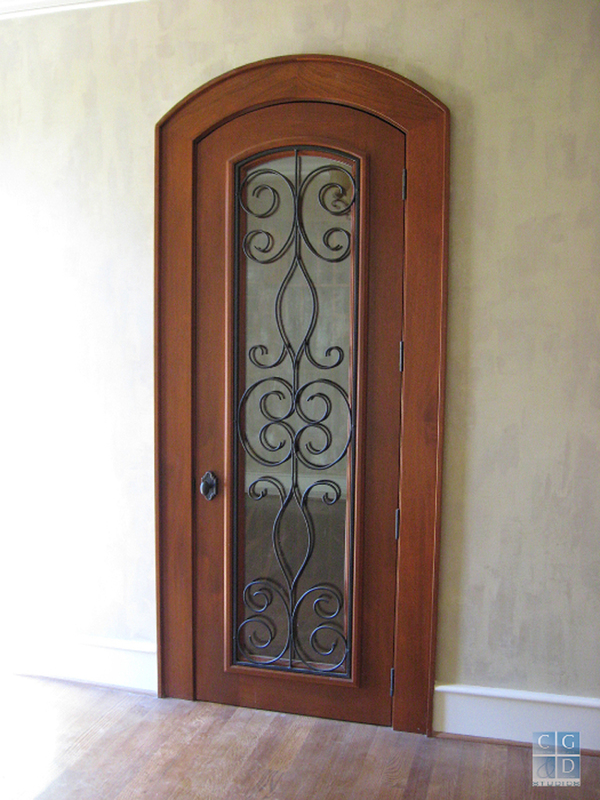 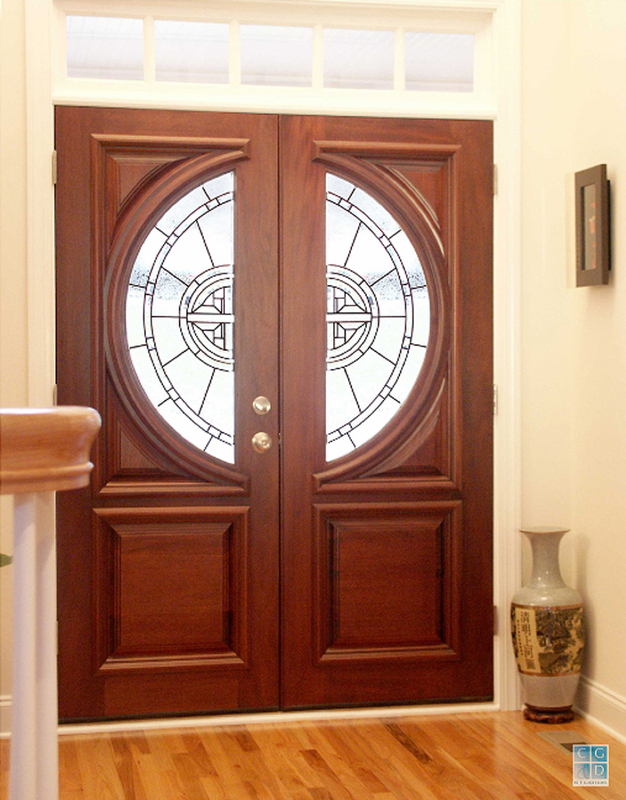 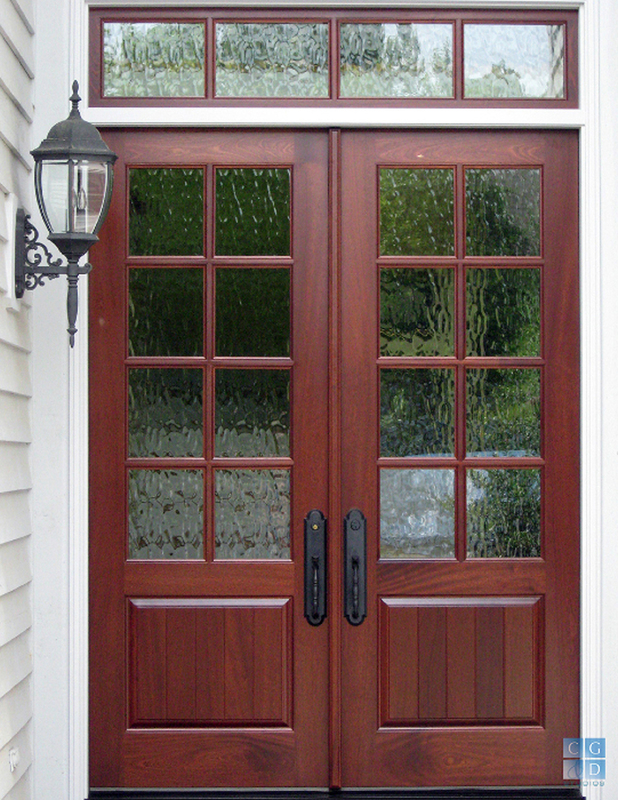 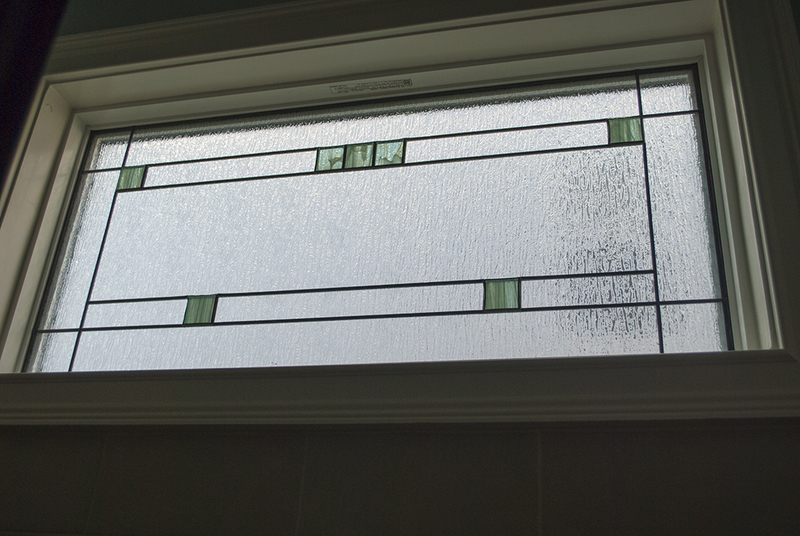 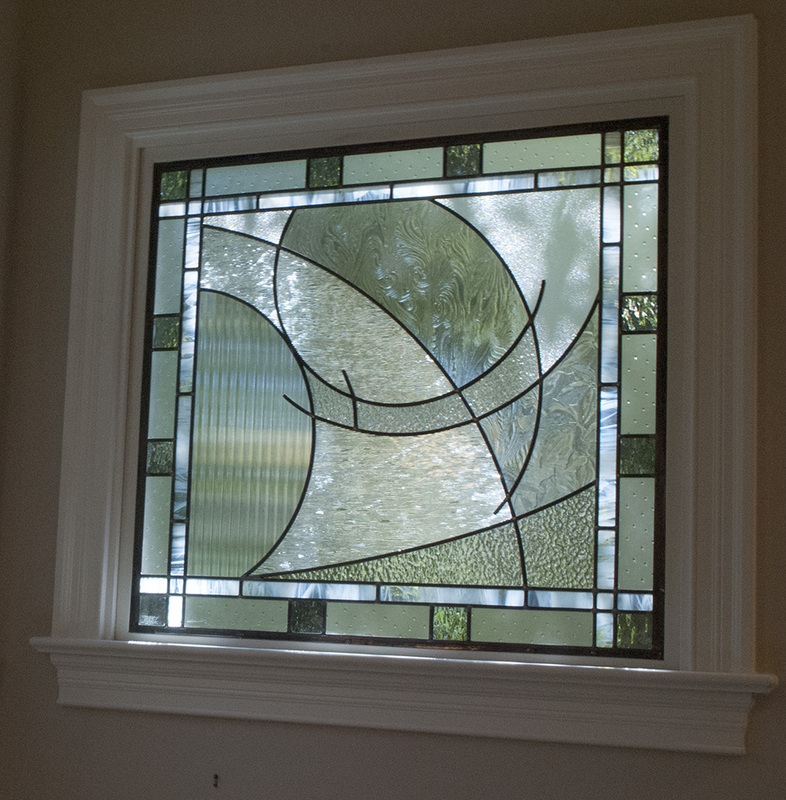 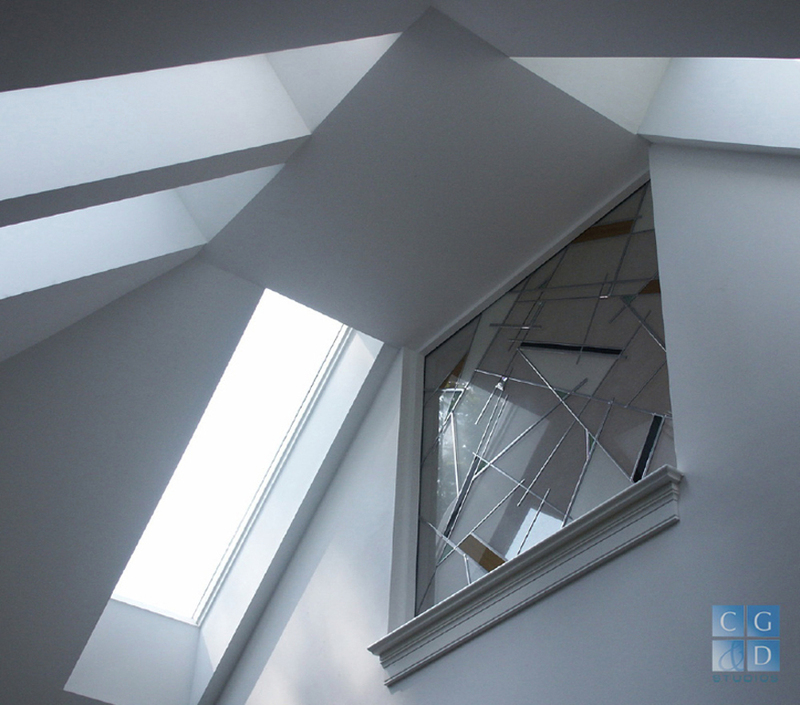 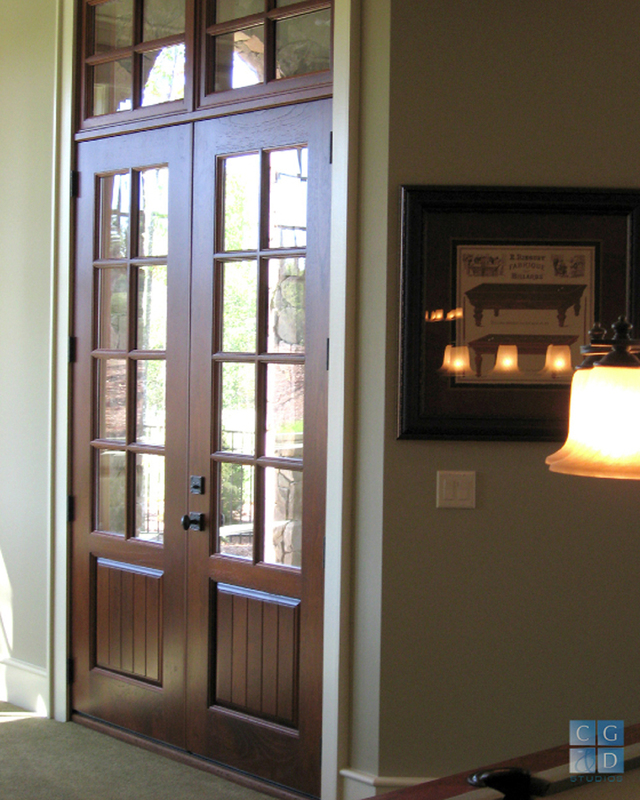 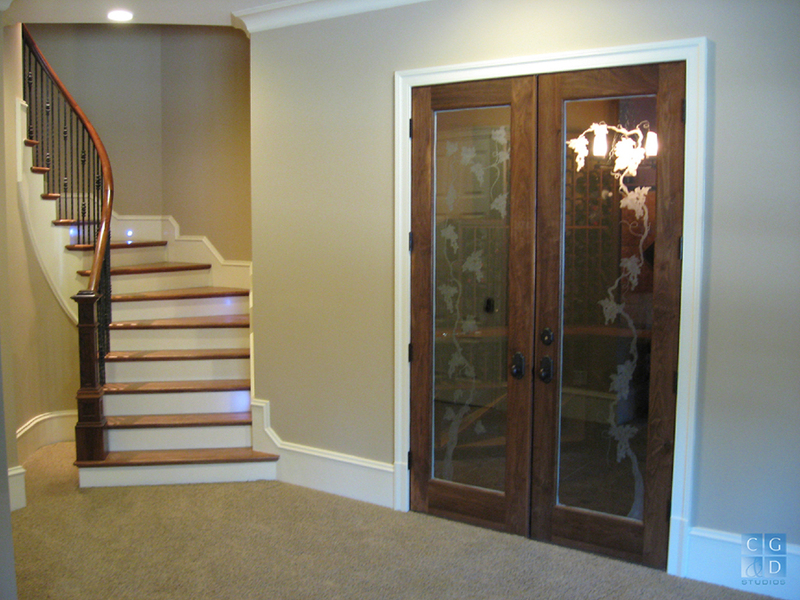 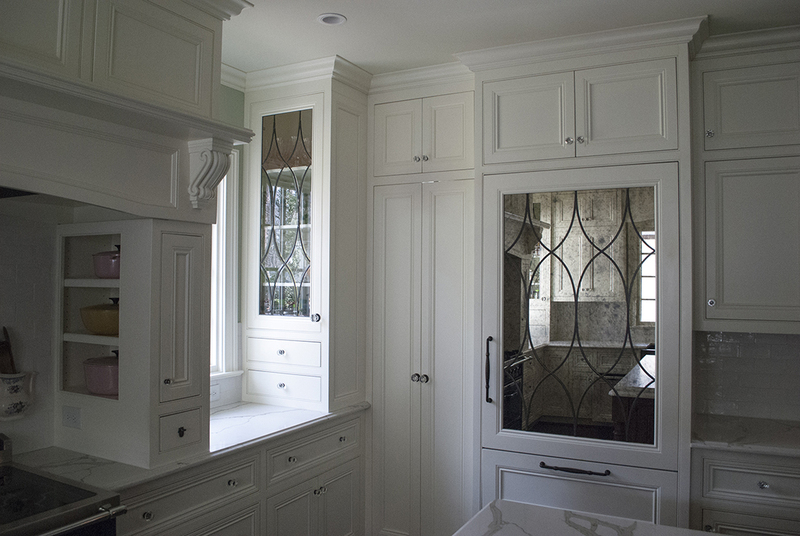 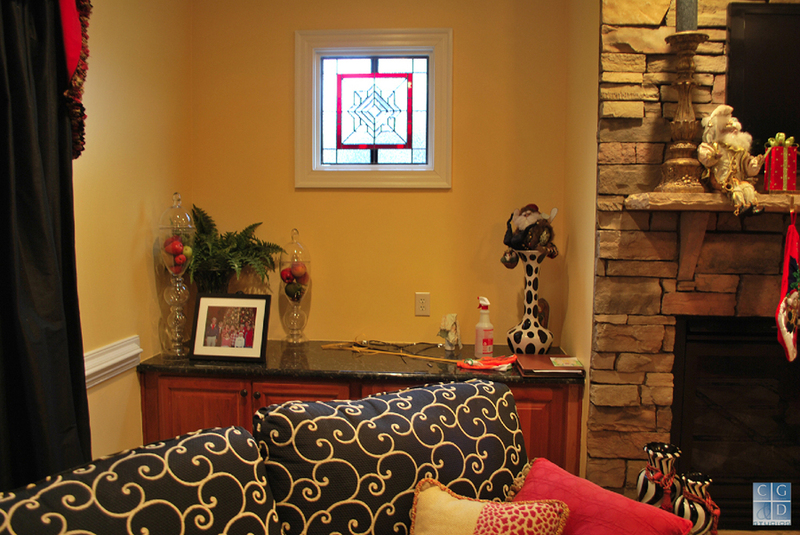 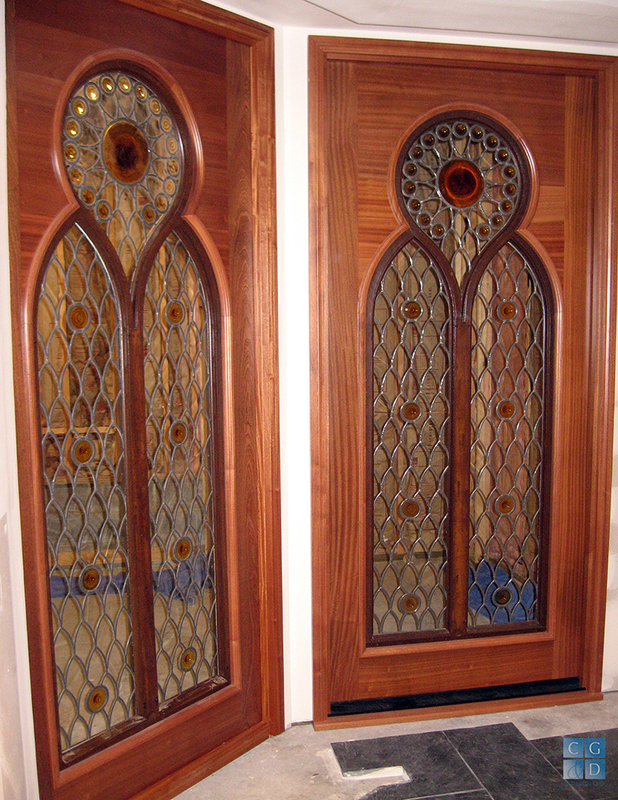 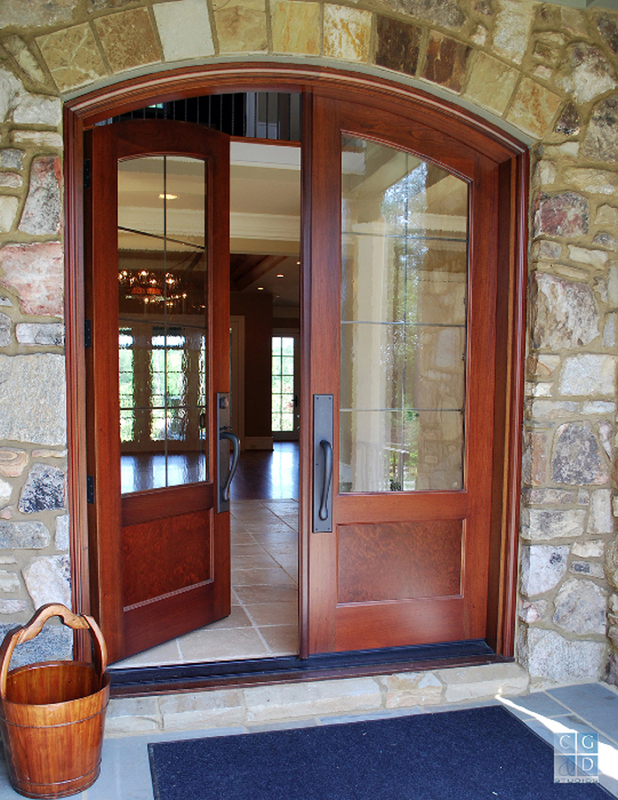 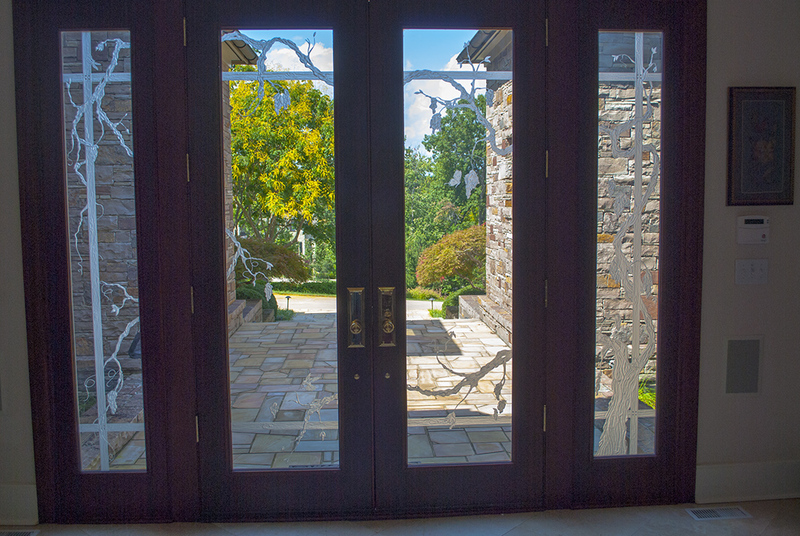 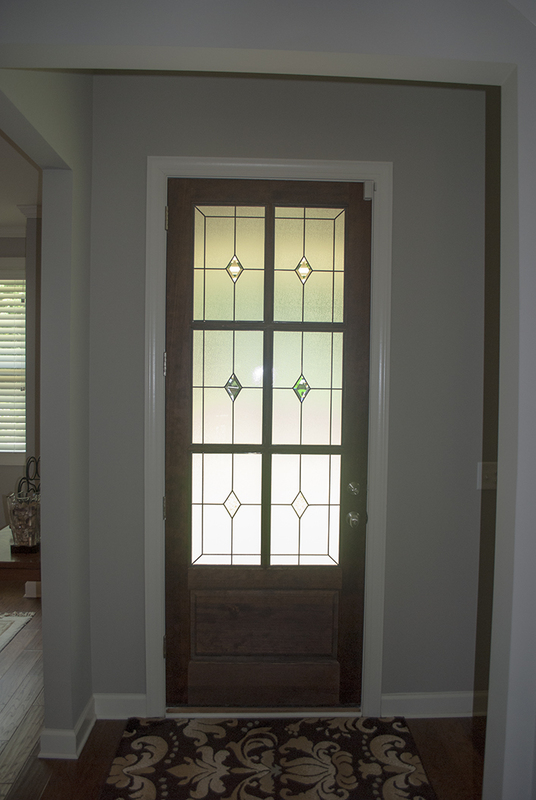 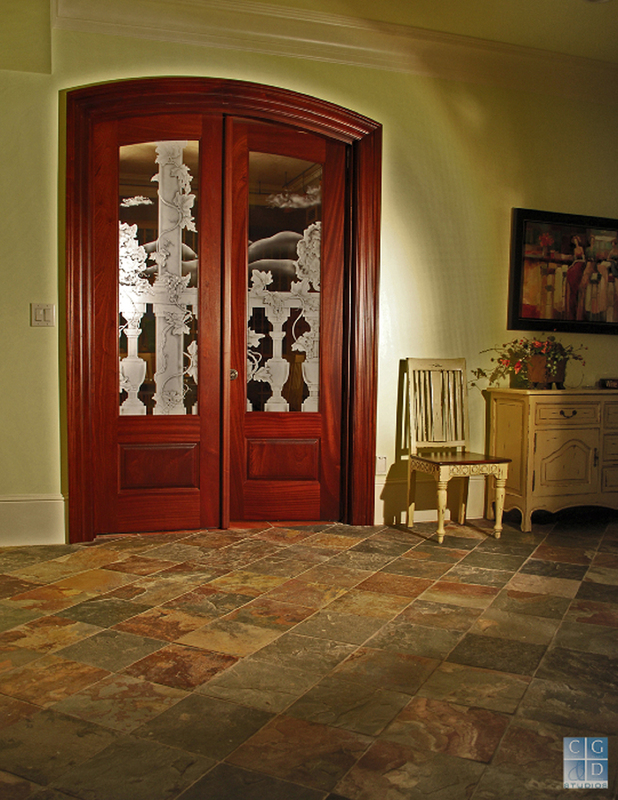 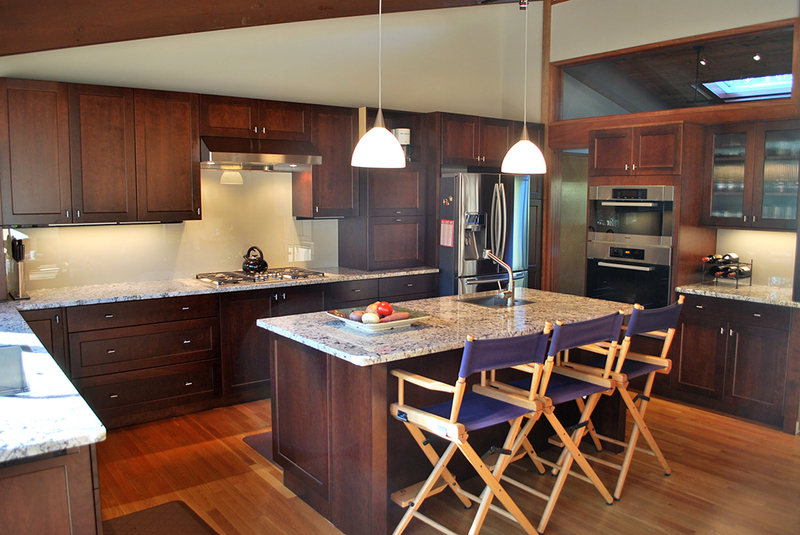 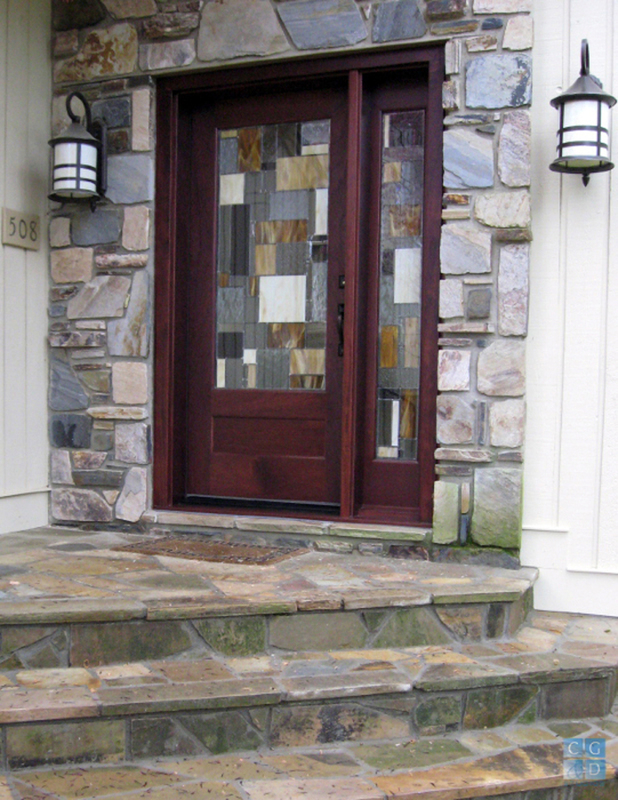 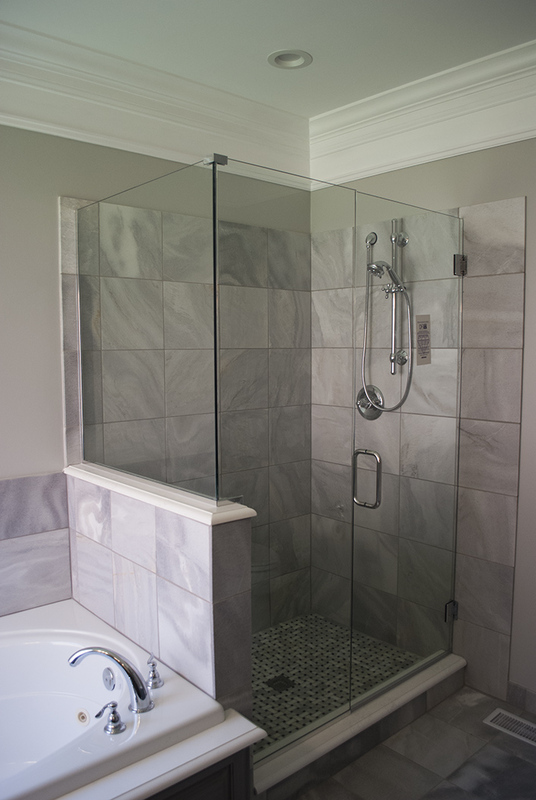 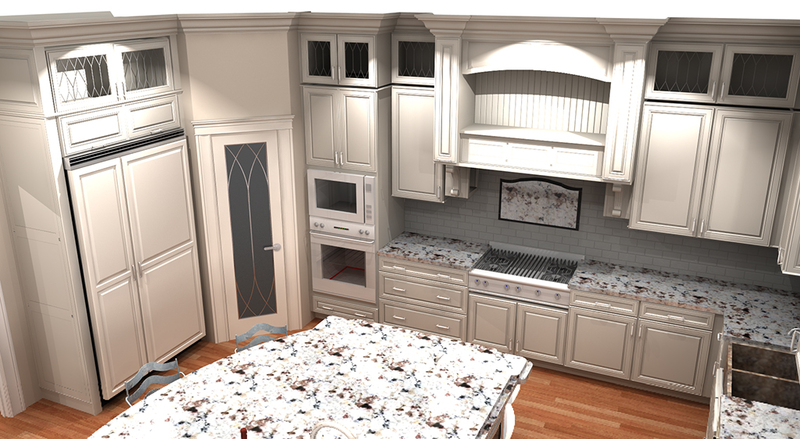 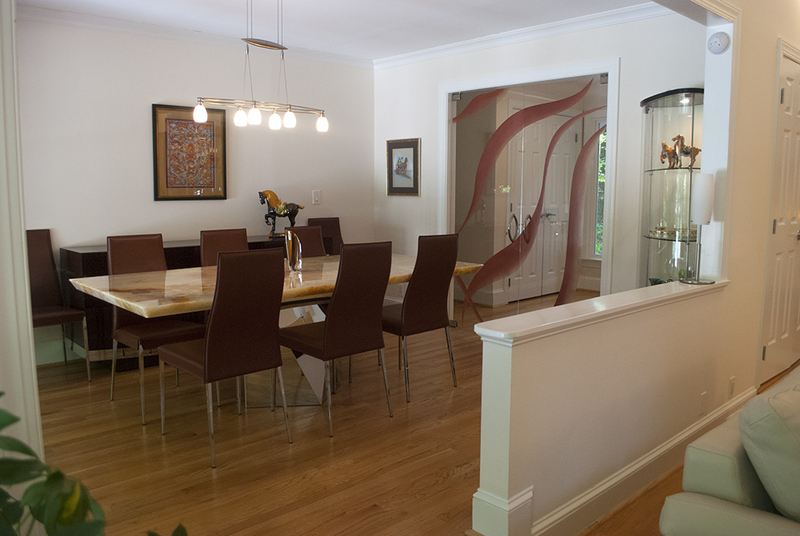 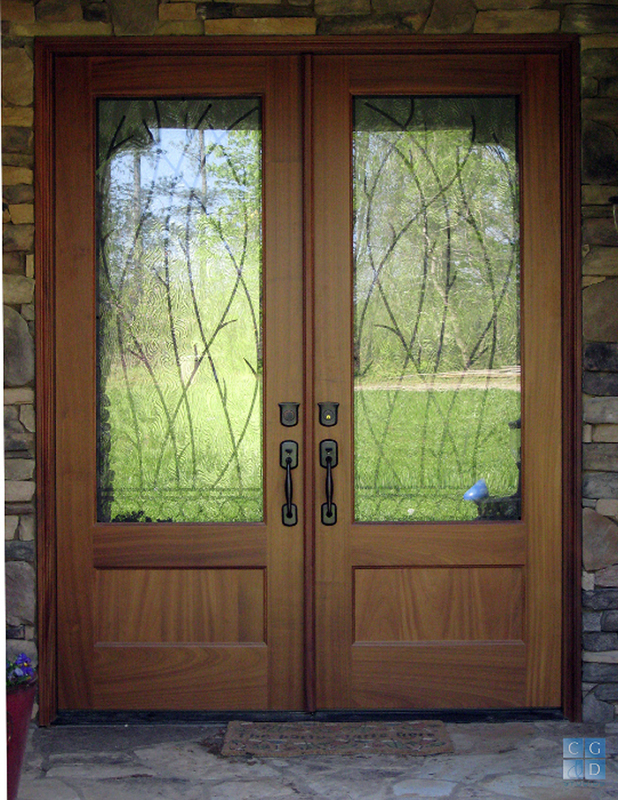 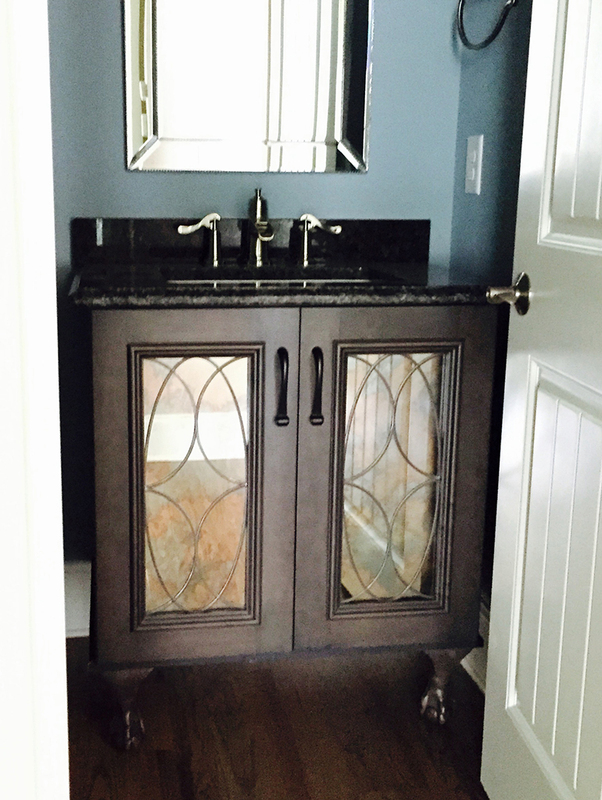 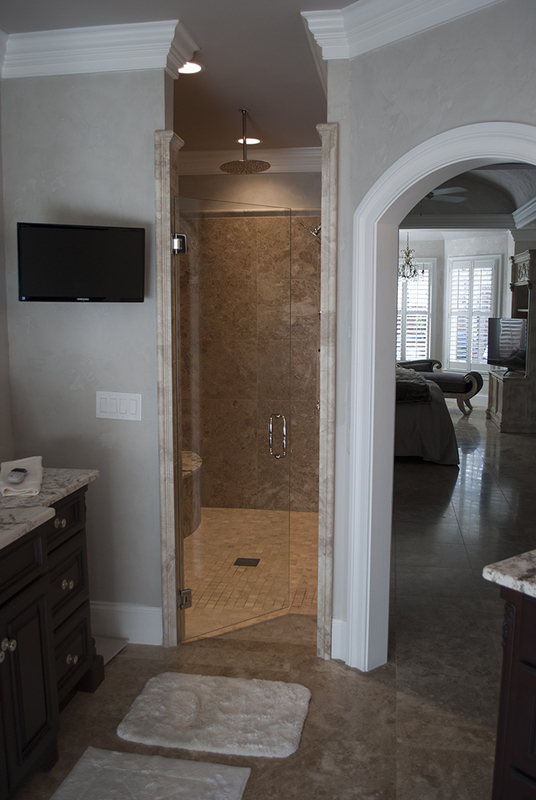 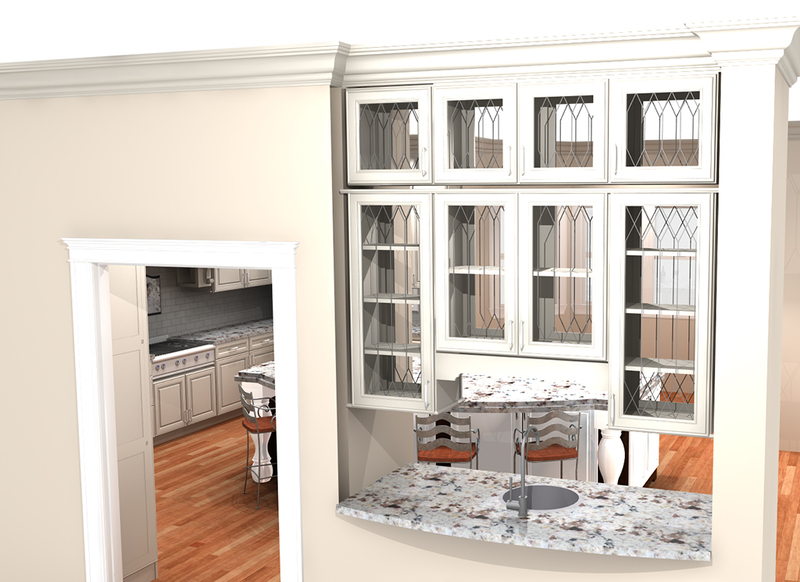 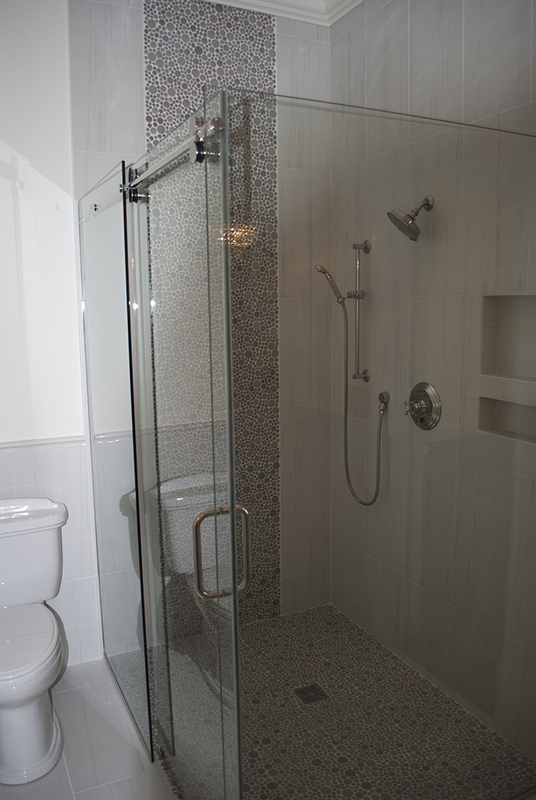 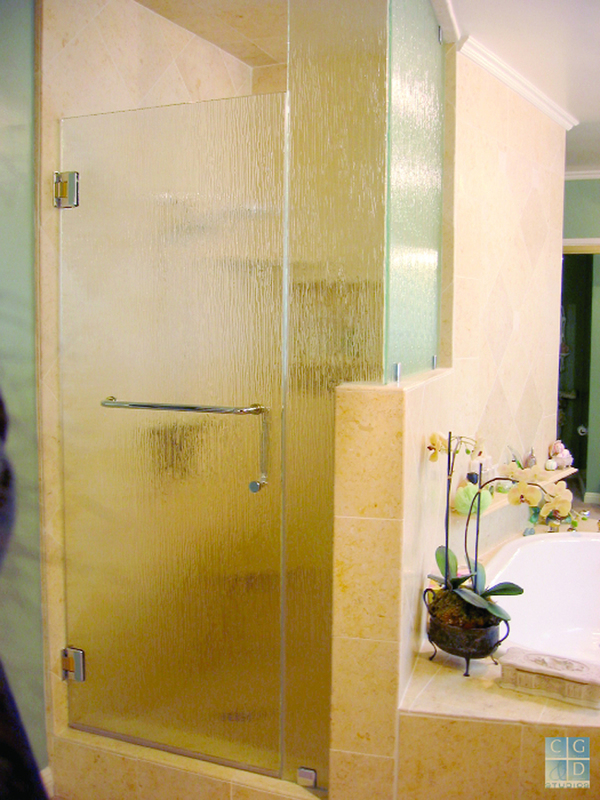 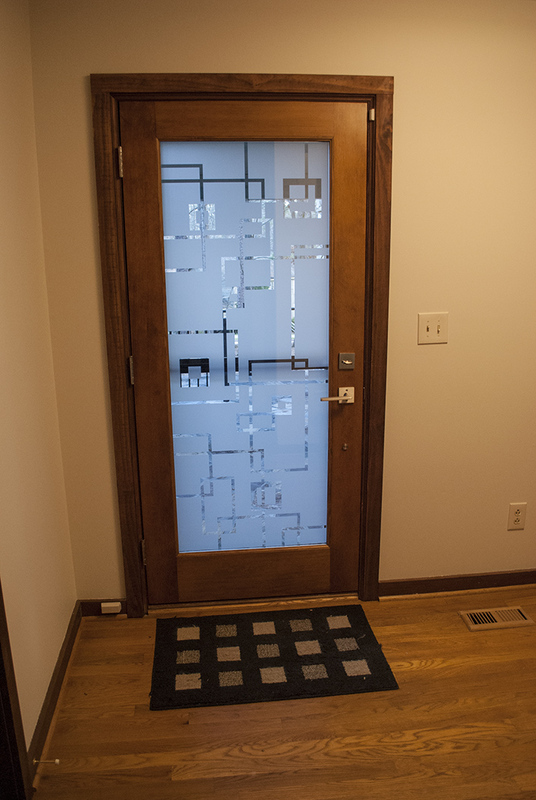 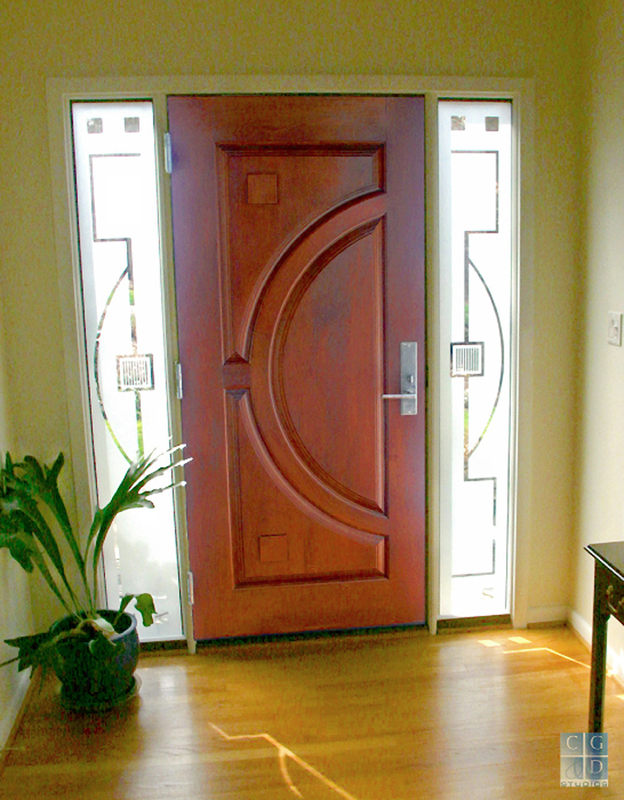 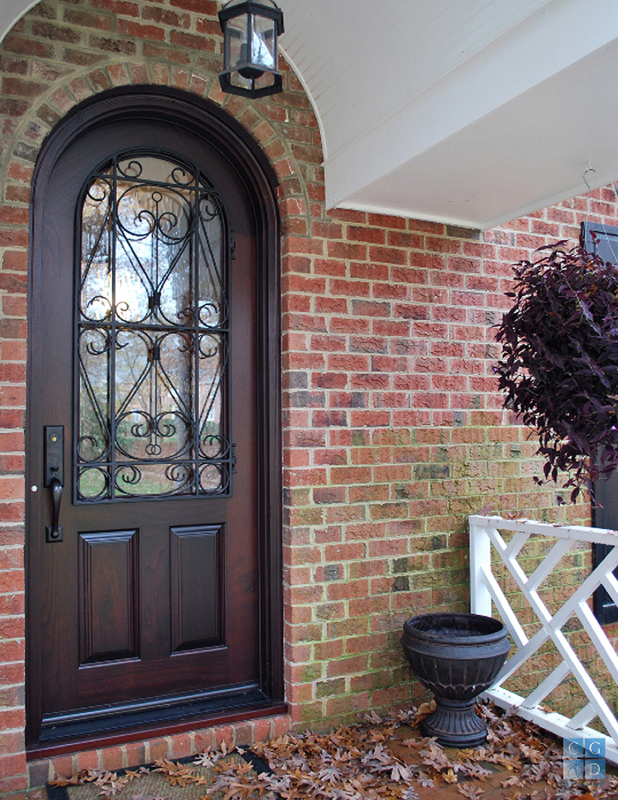 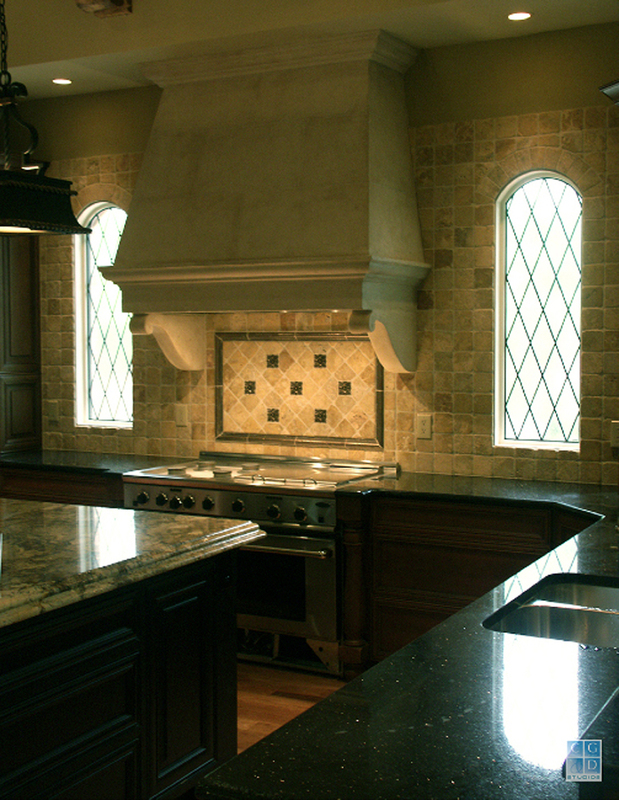 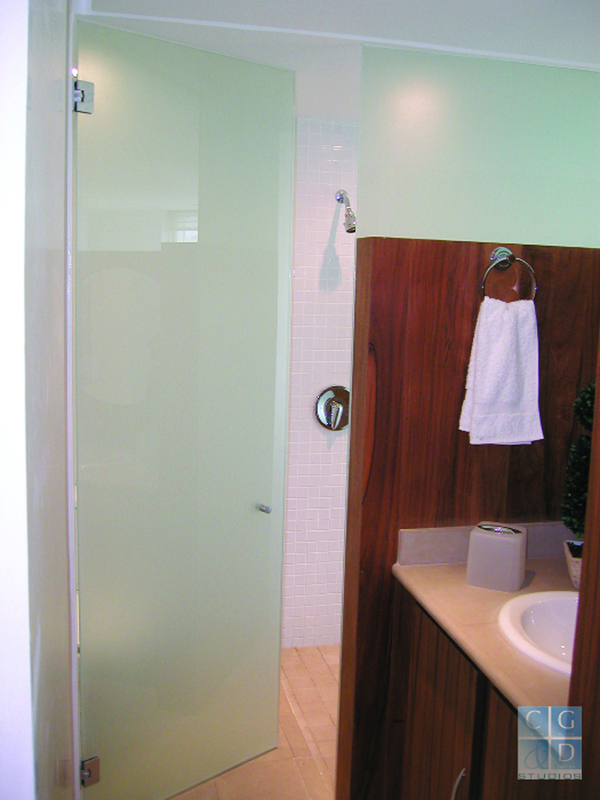 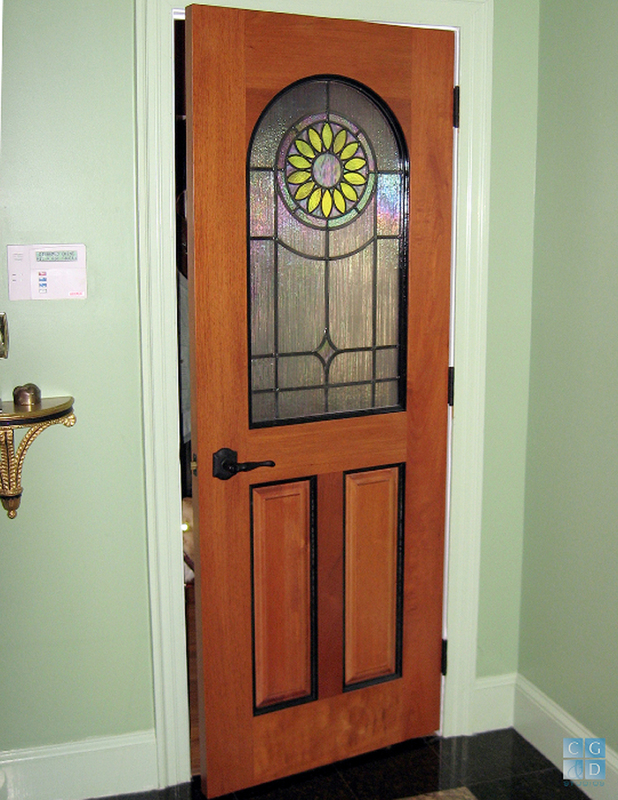 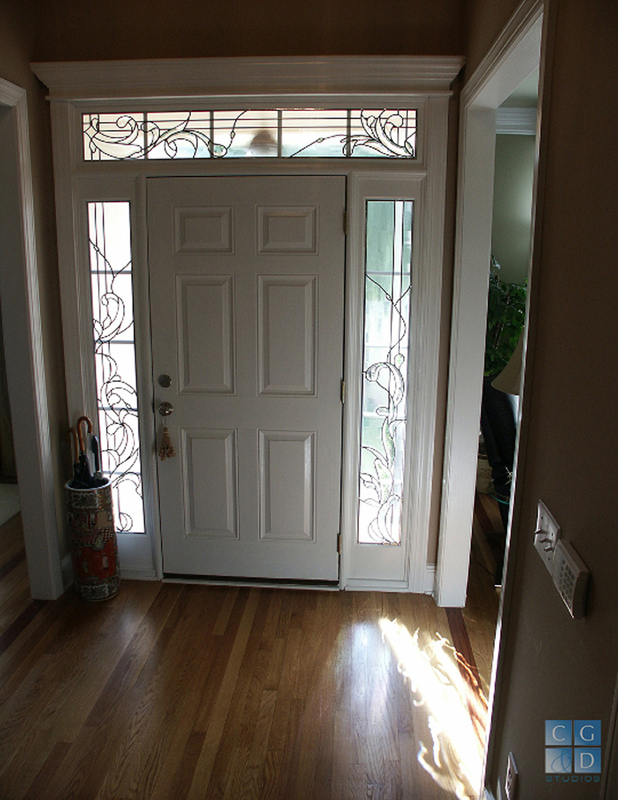 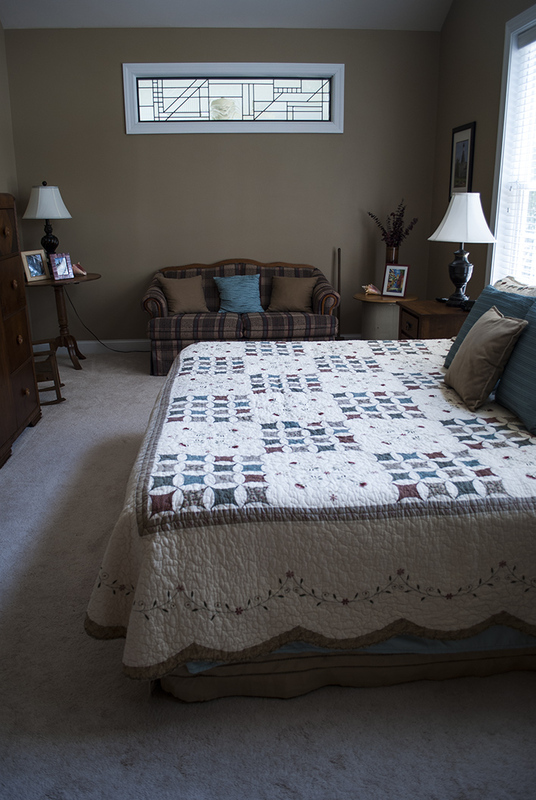 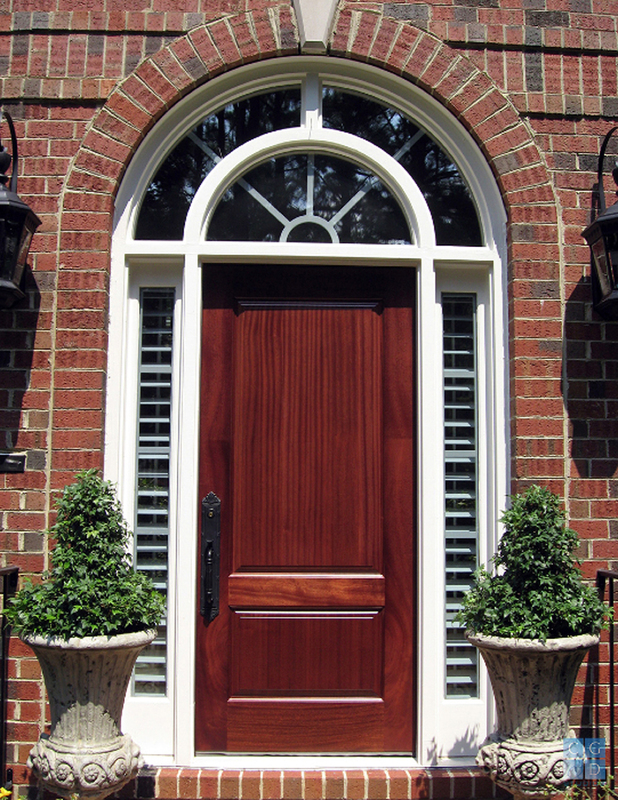 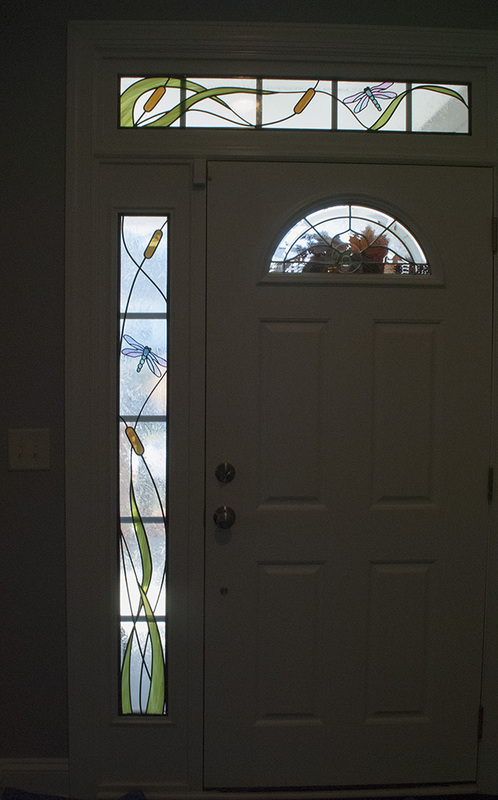 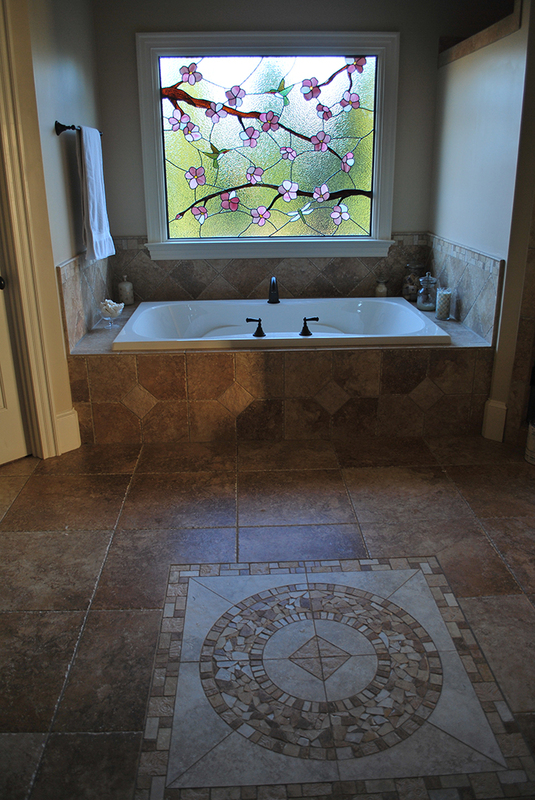 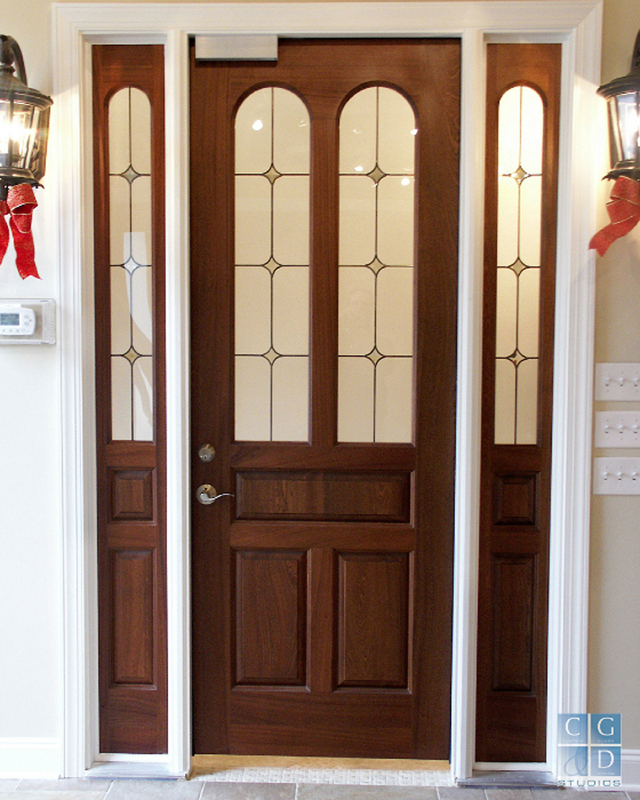 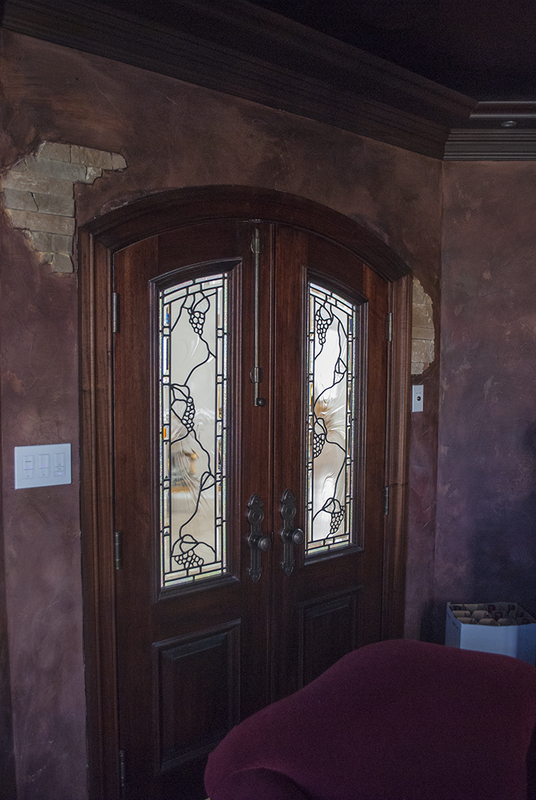 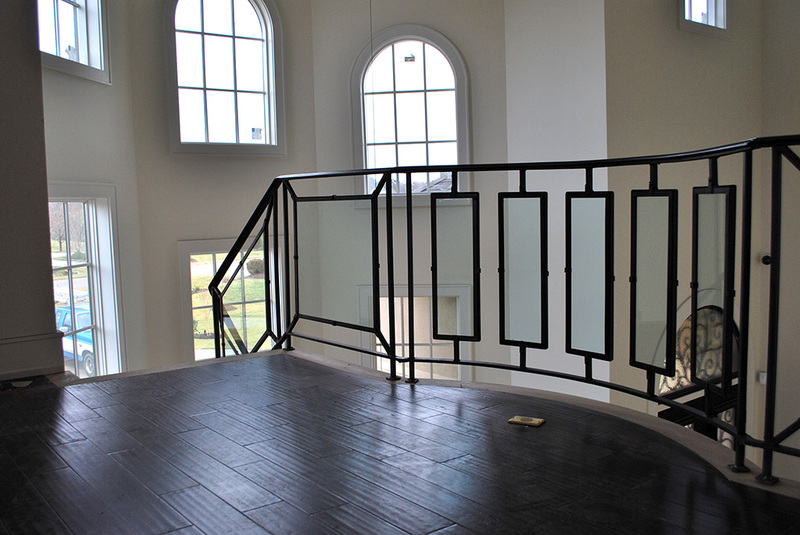 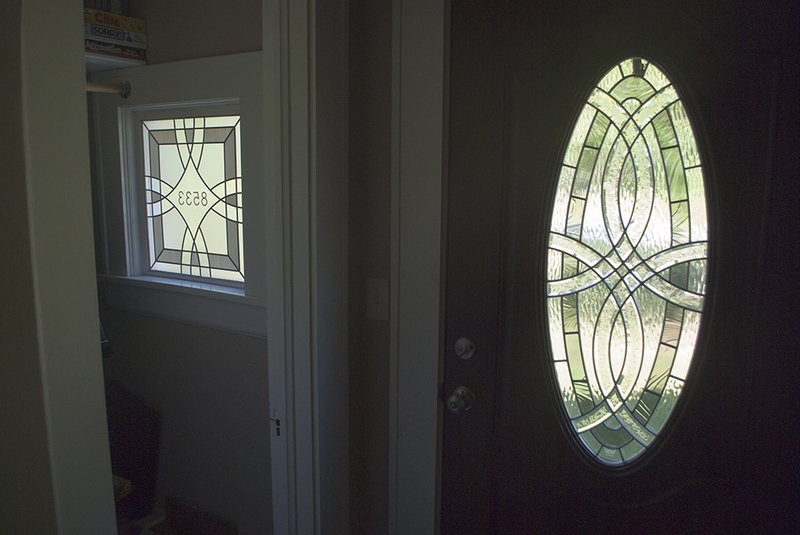 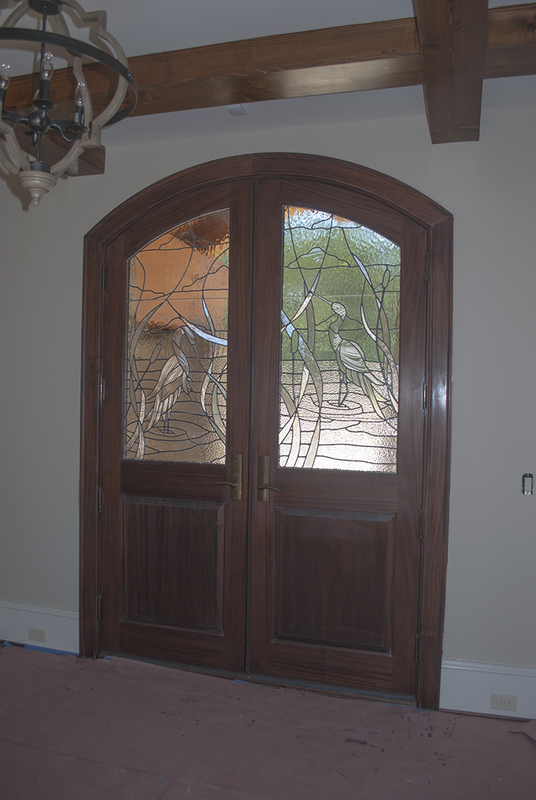 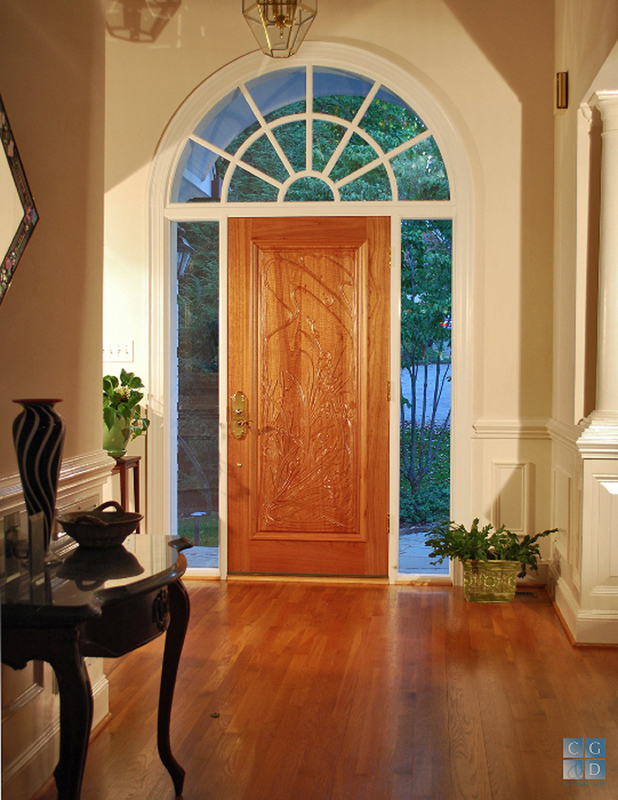 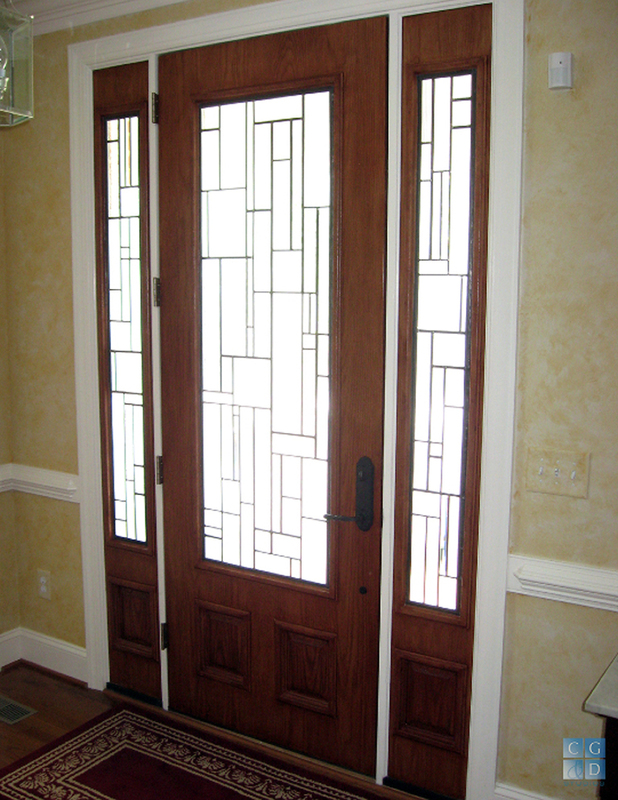 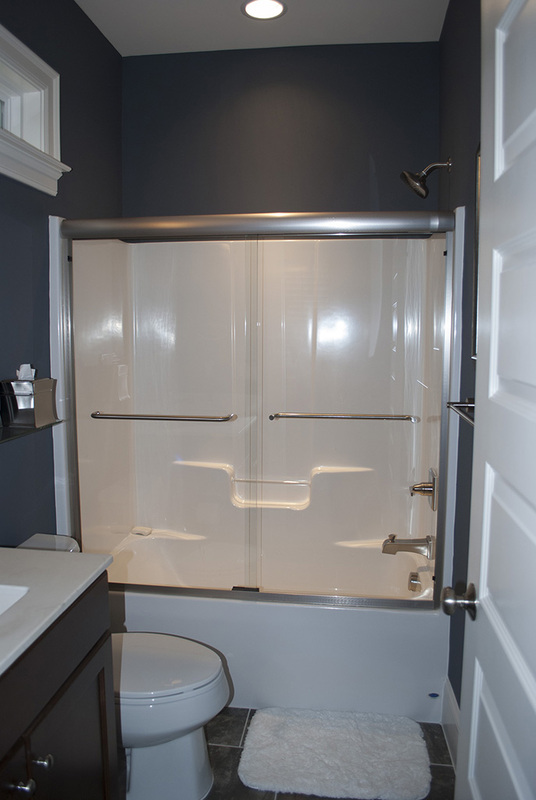 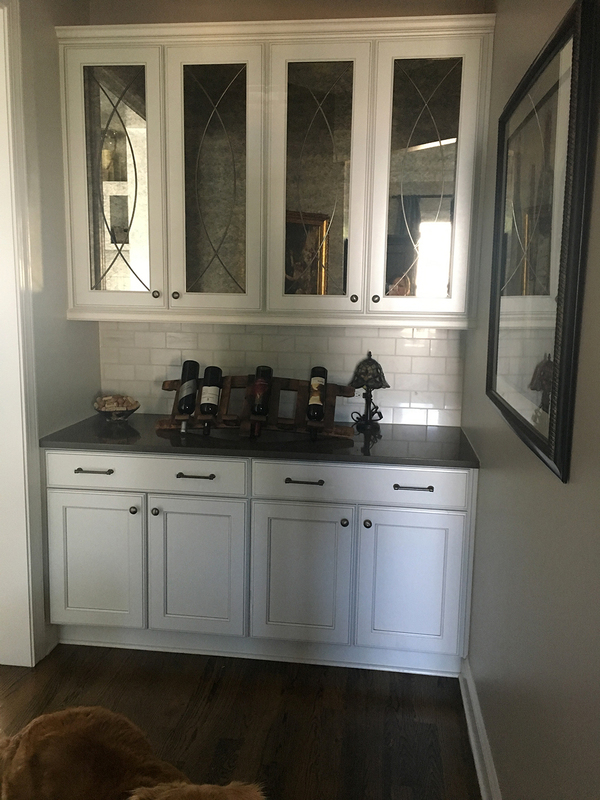 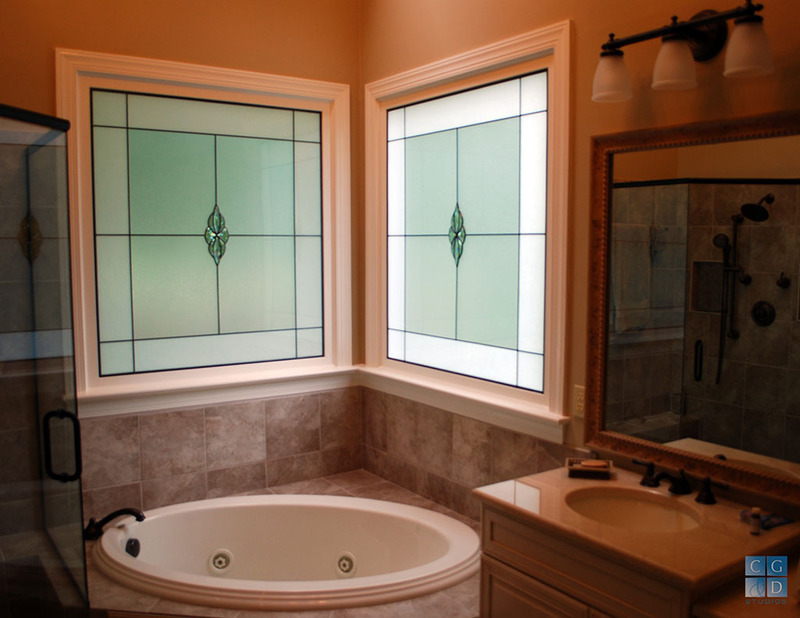 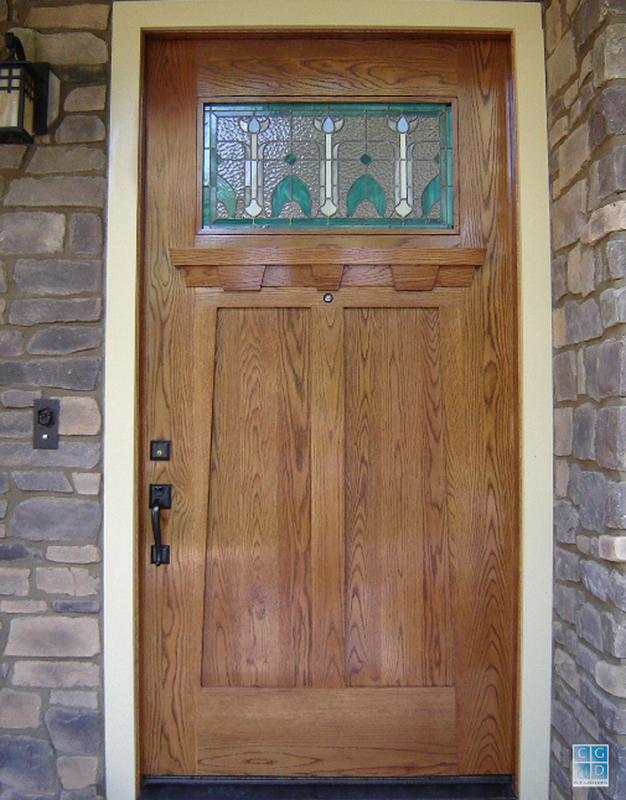 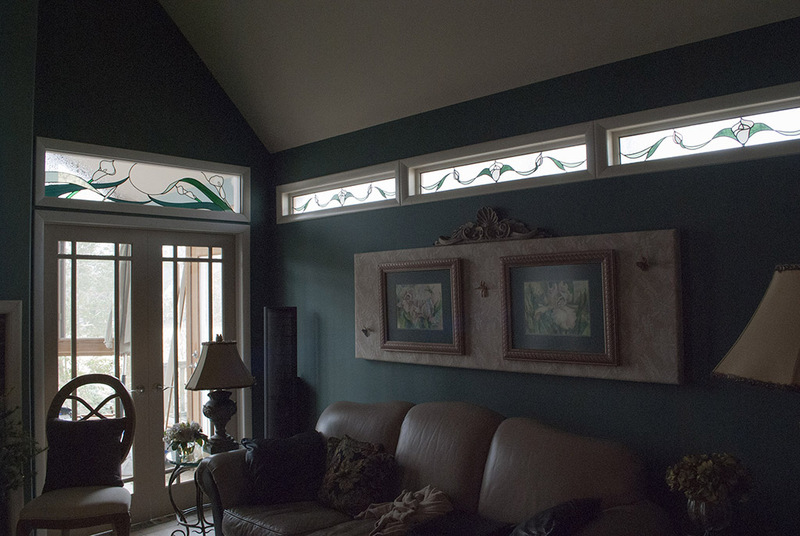 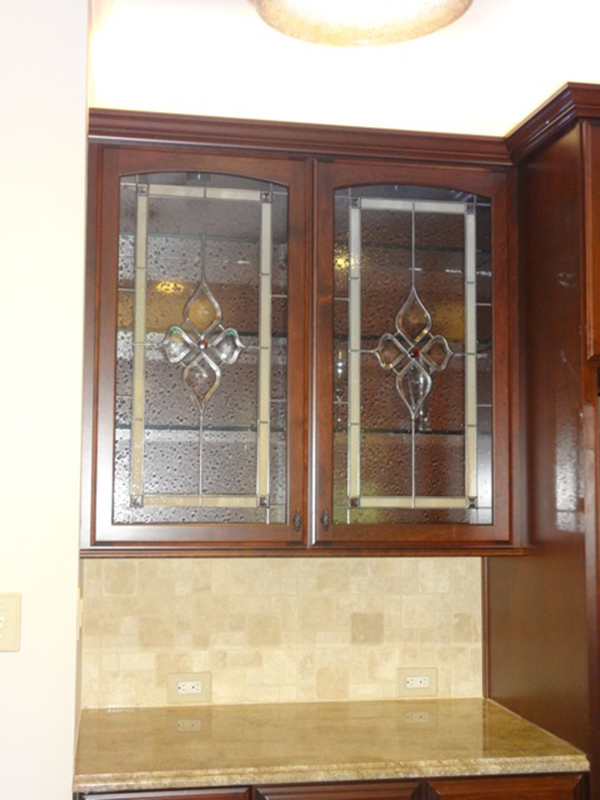 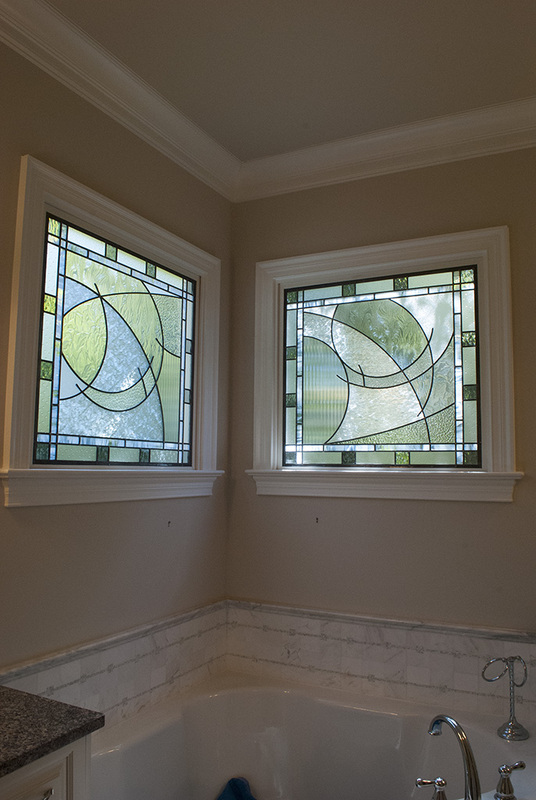 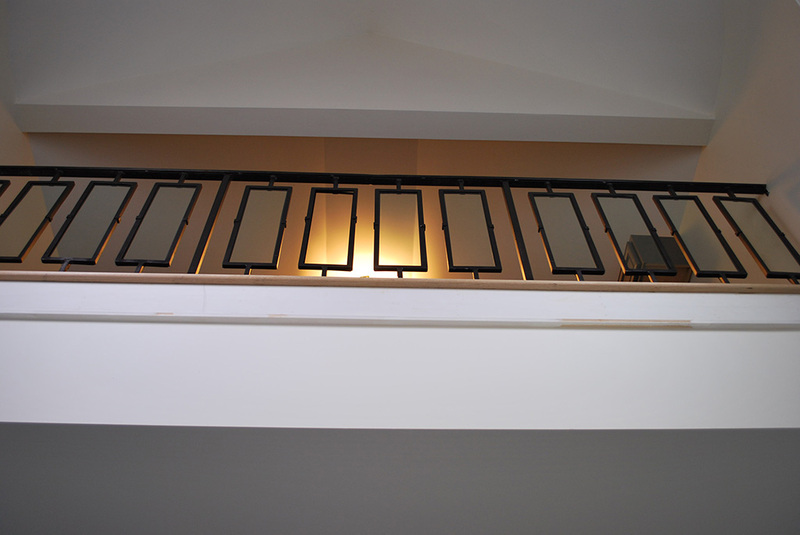 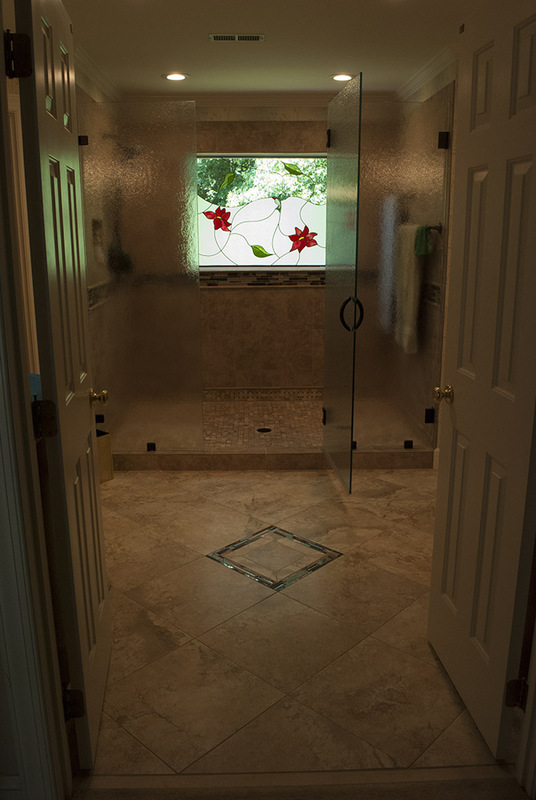 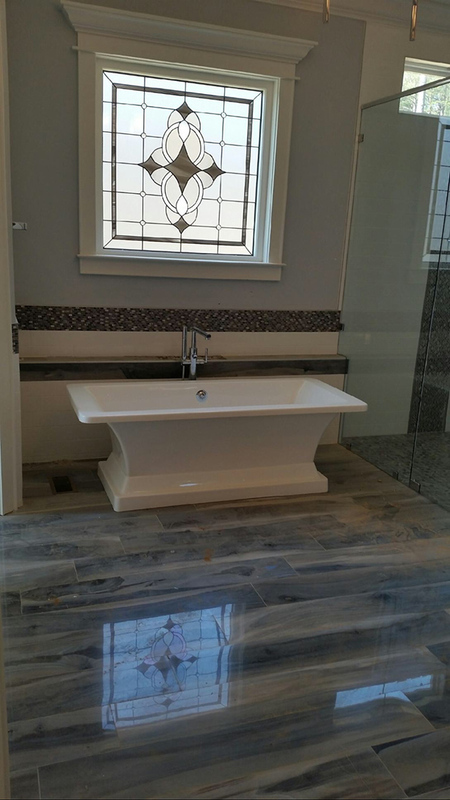 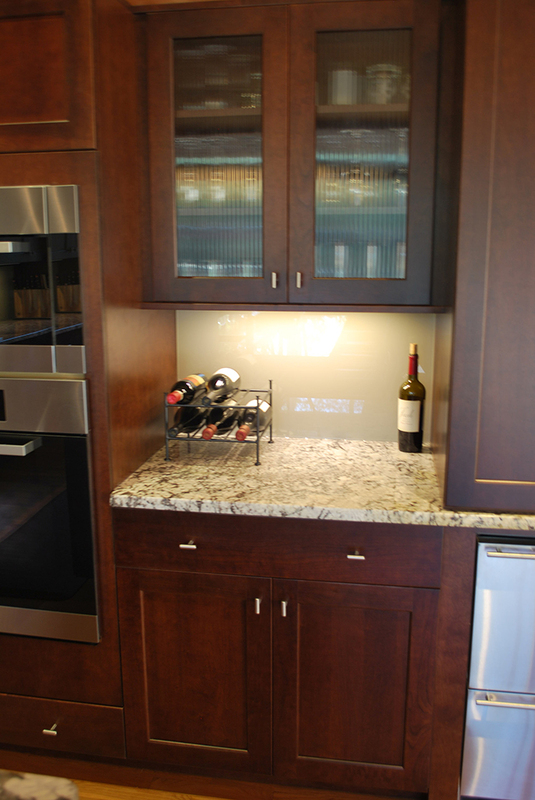 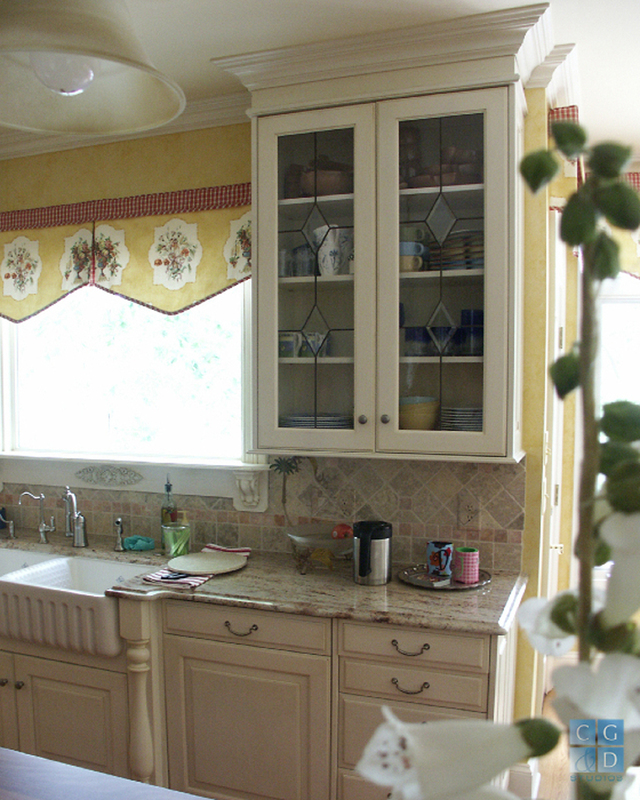 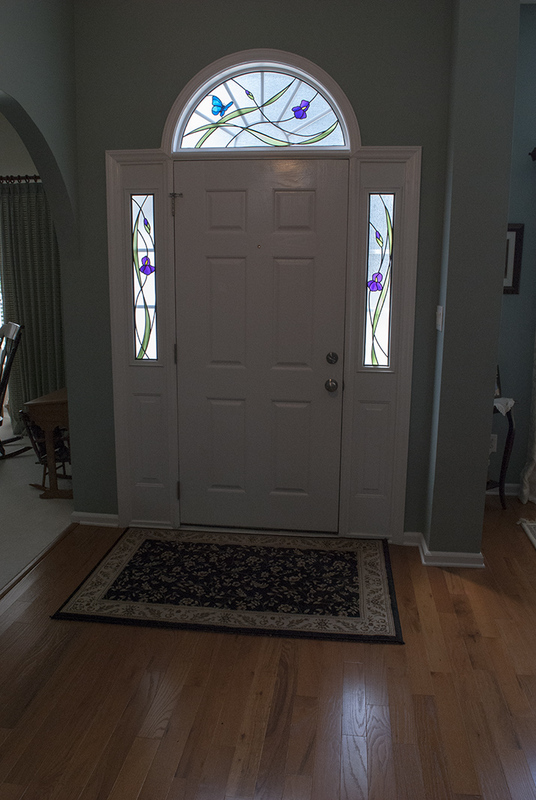 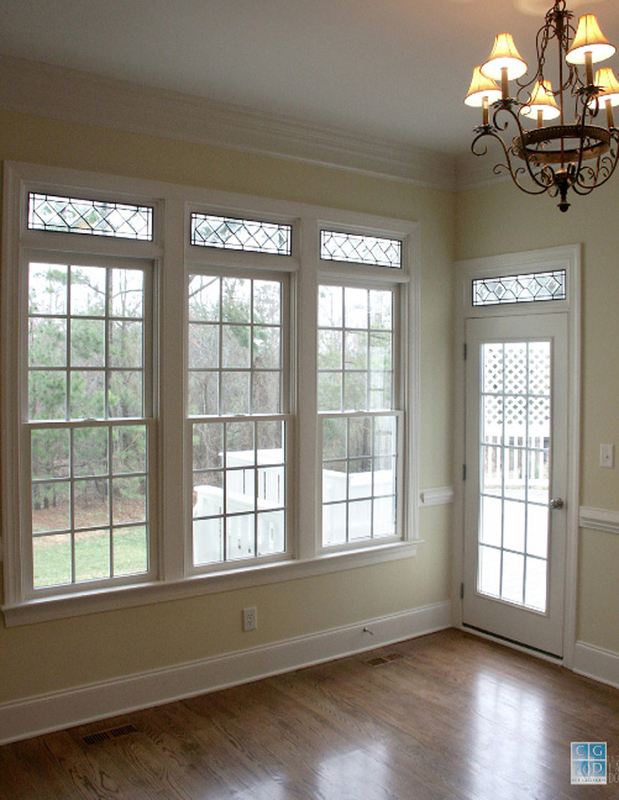 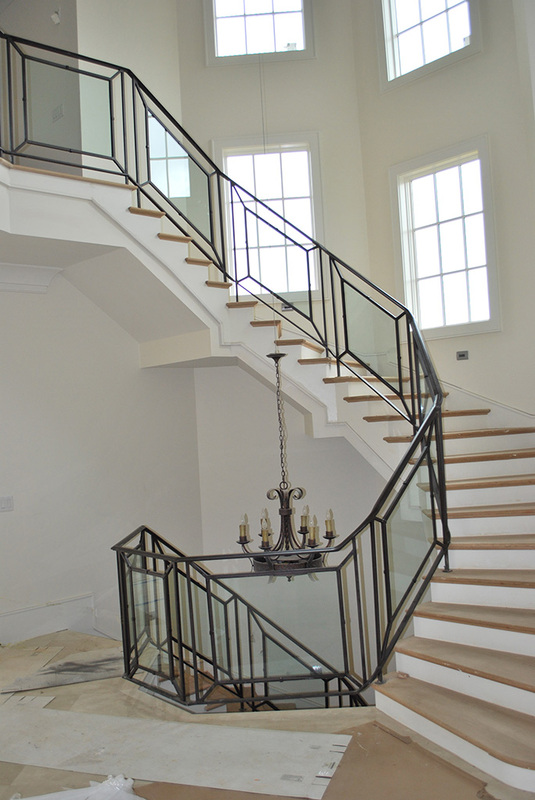 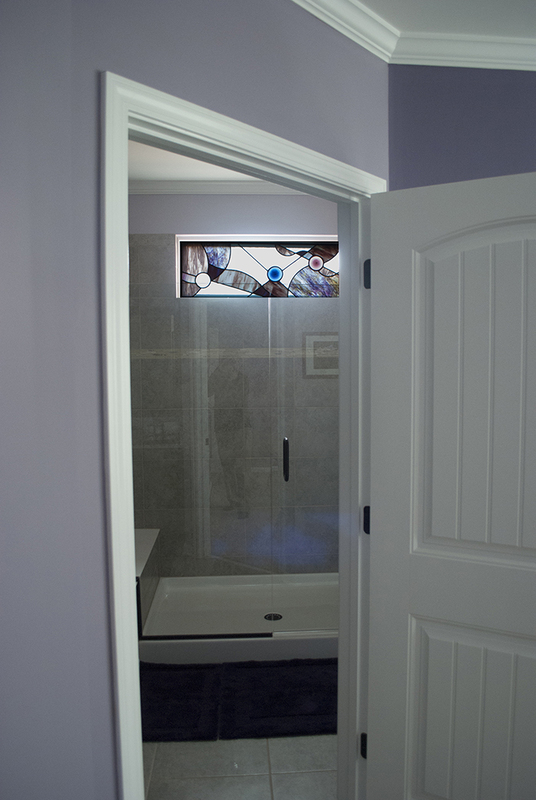 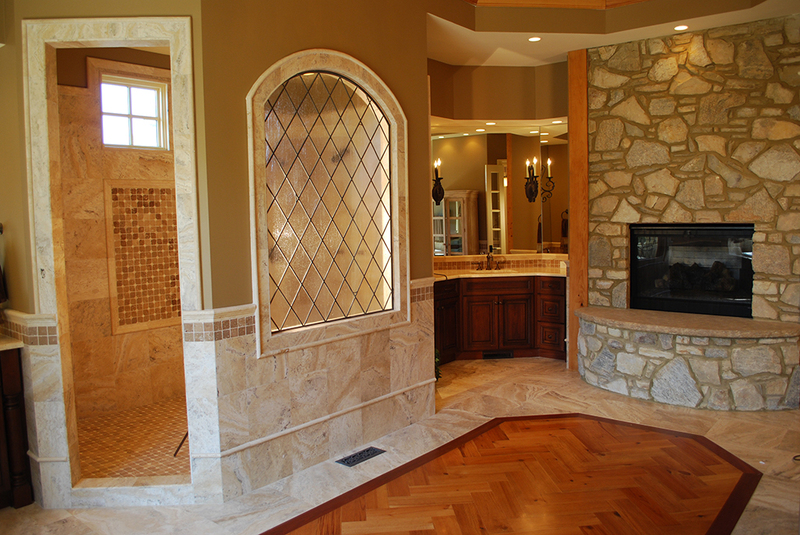 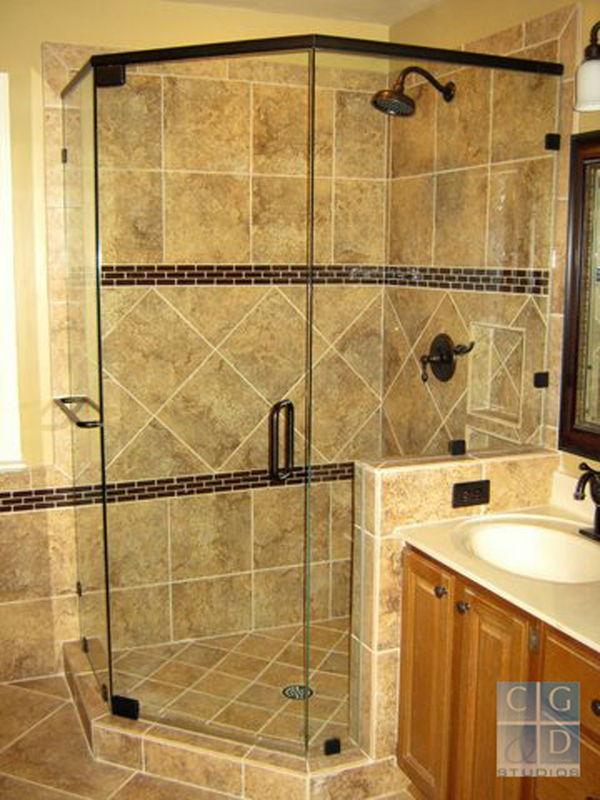 From expert design to professional installation, let us show you how easy it is to turn your “problem area” into an area that is functional, beautiful, and a “one-of-a kind” art glass window or door that you will treasure!